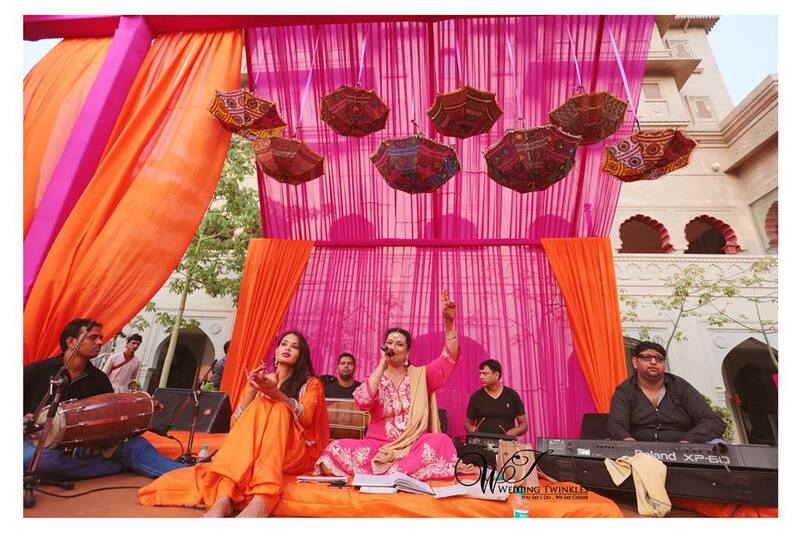 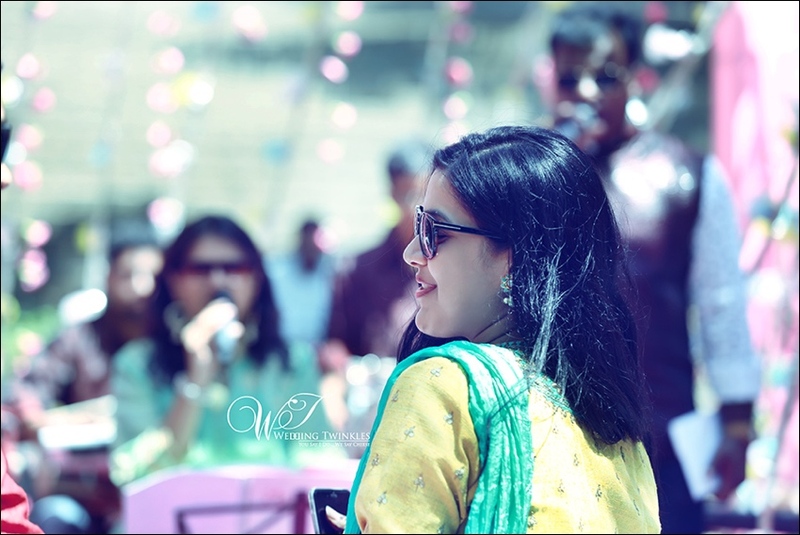 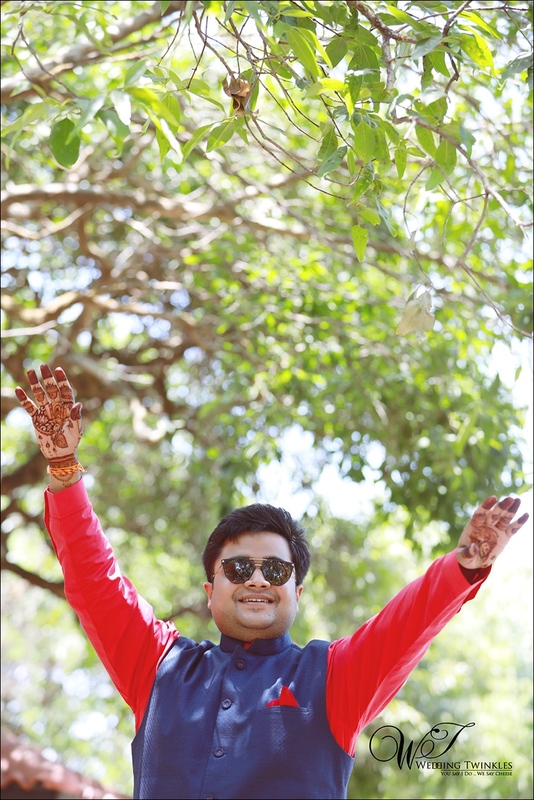 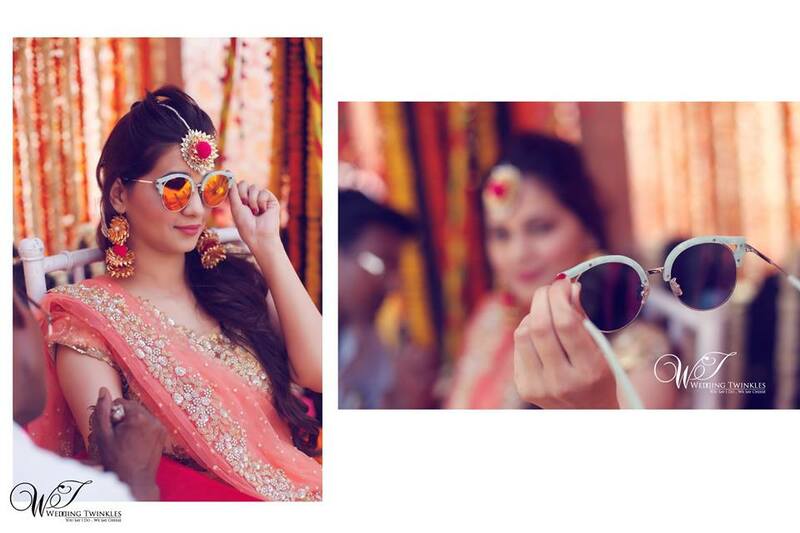 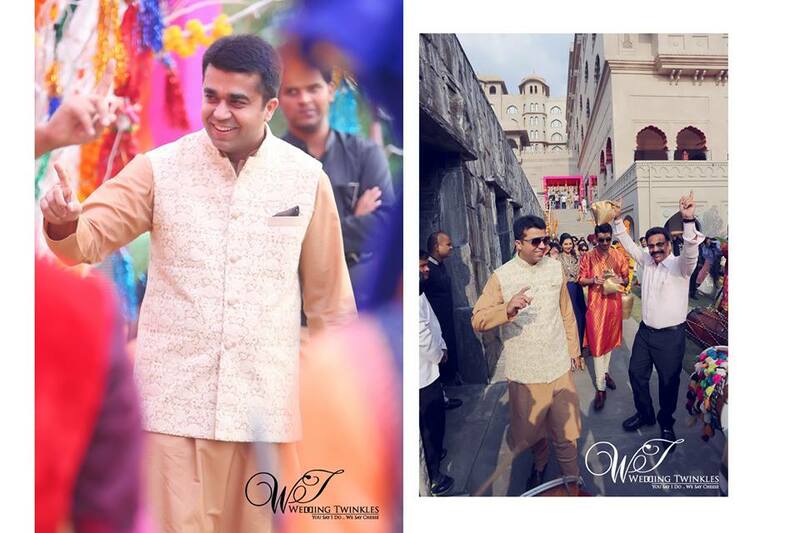 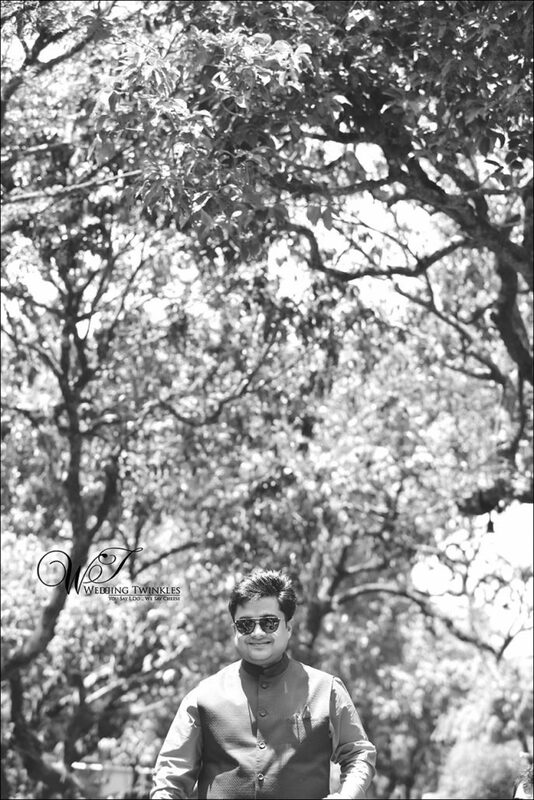 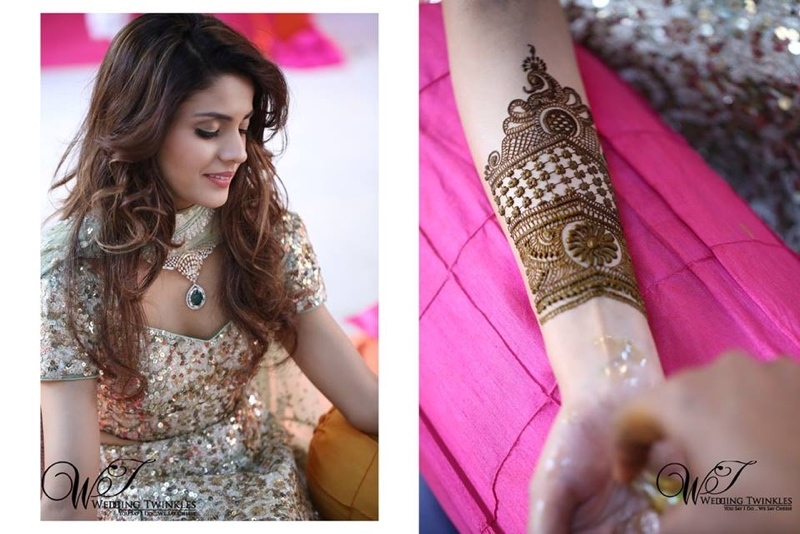 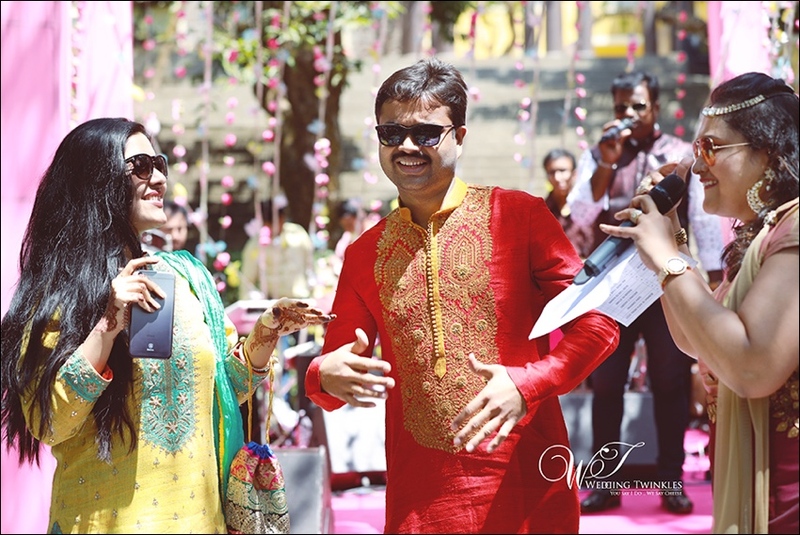 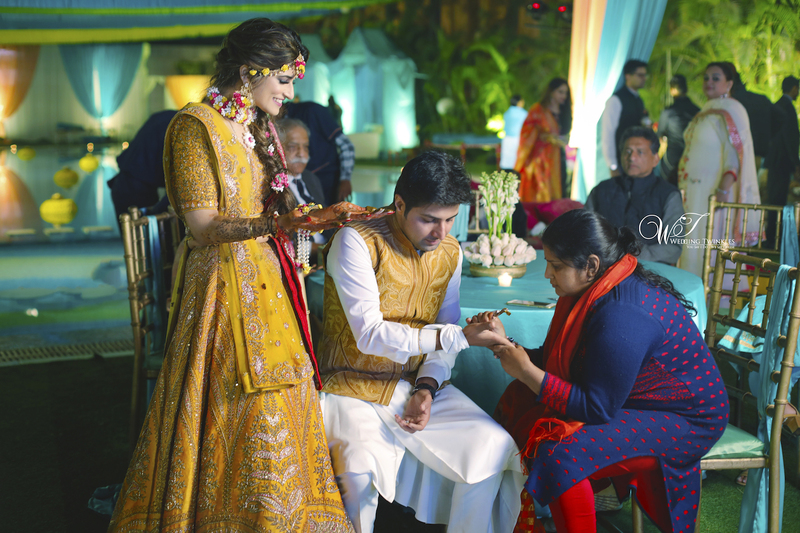 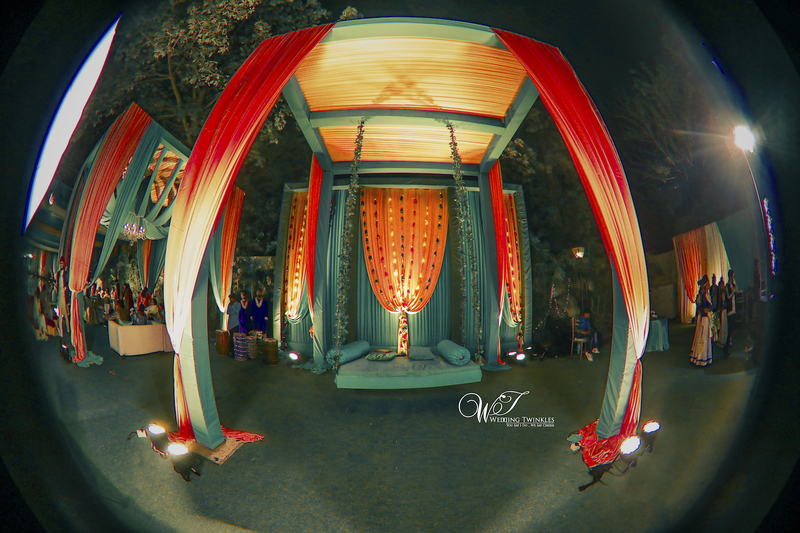 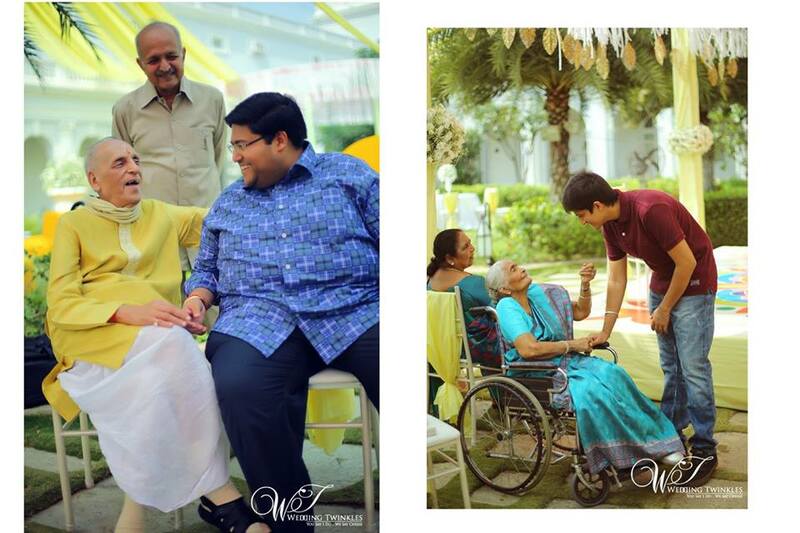 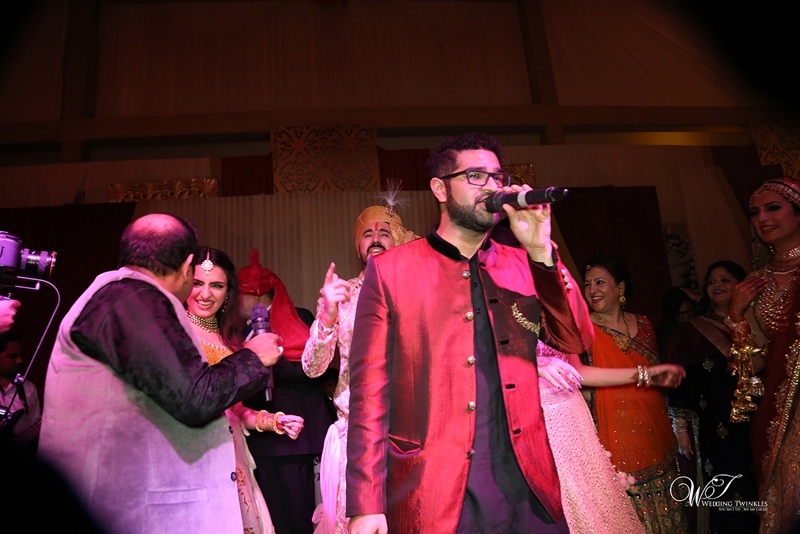 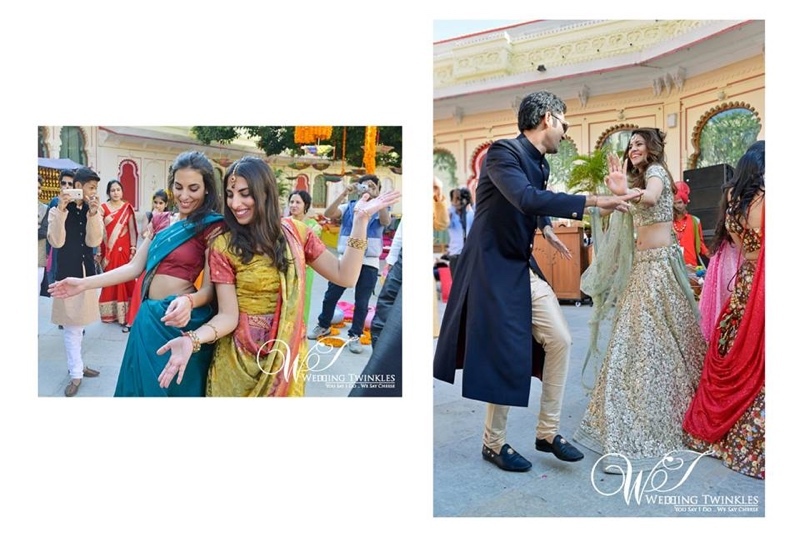 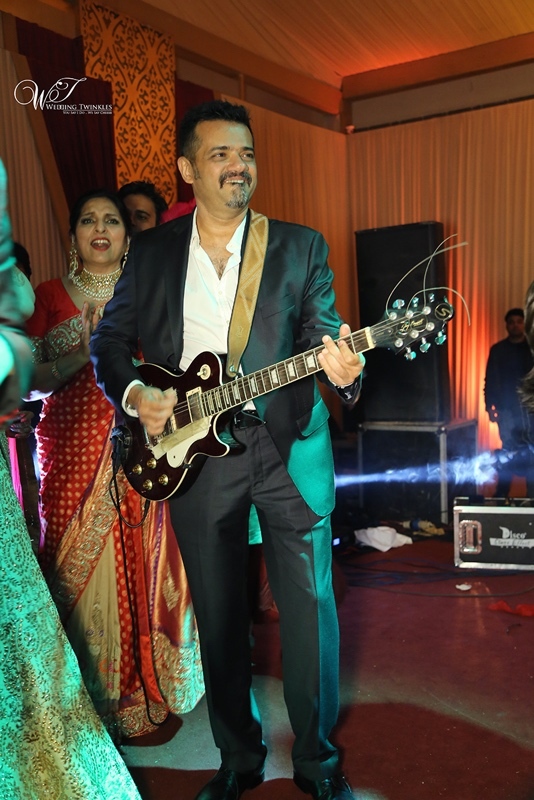 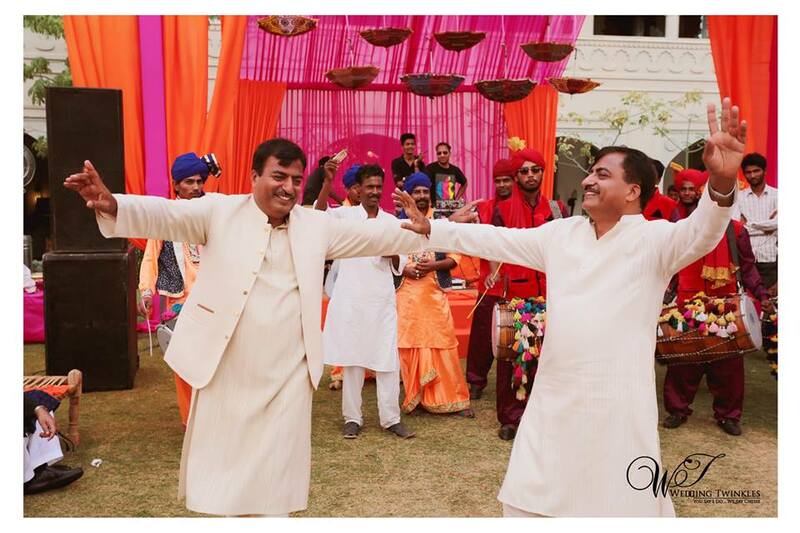 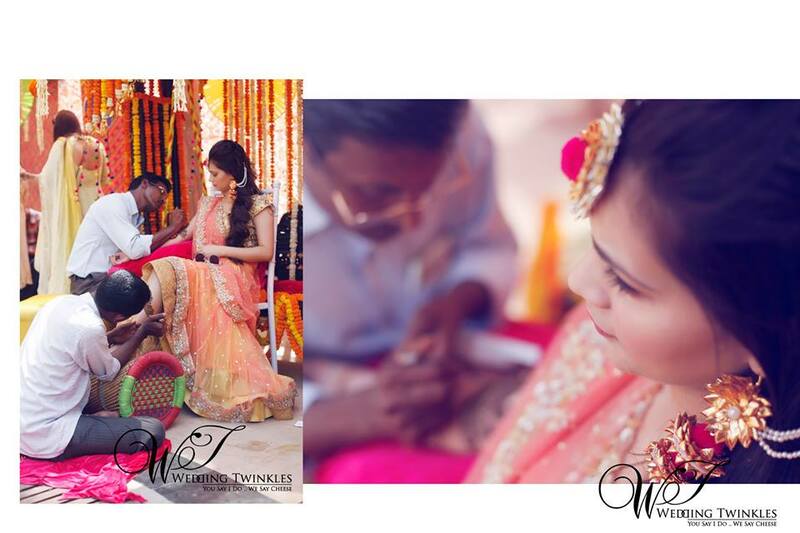 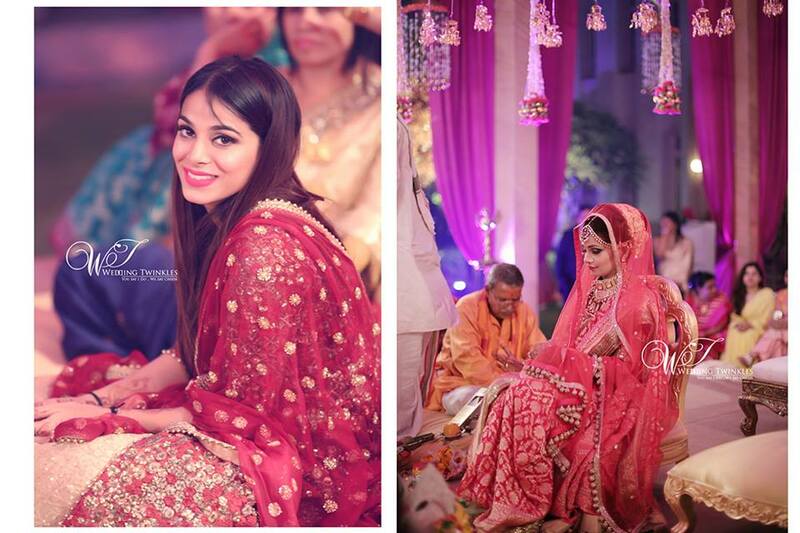 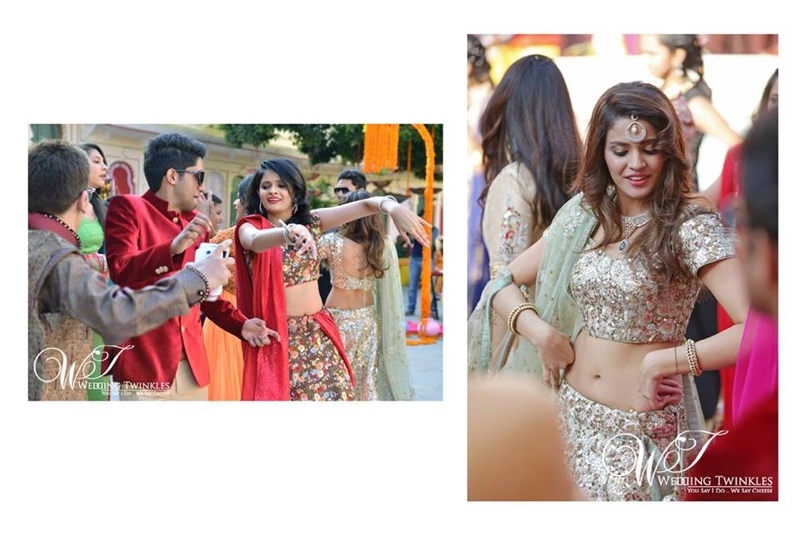 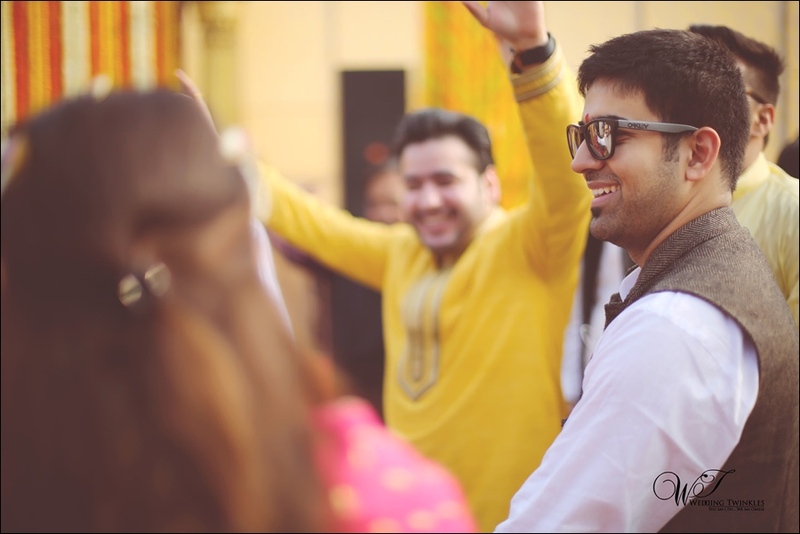 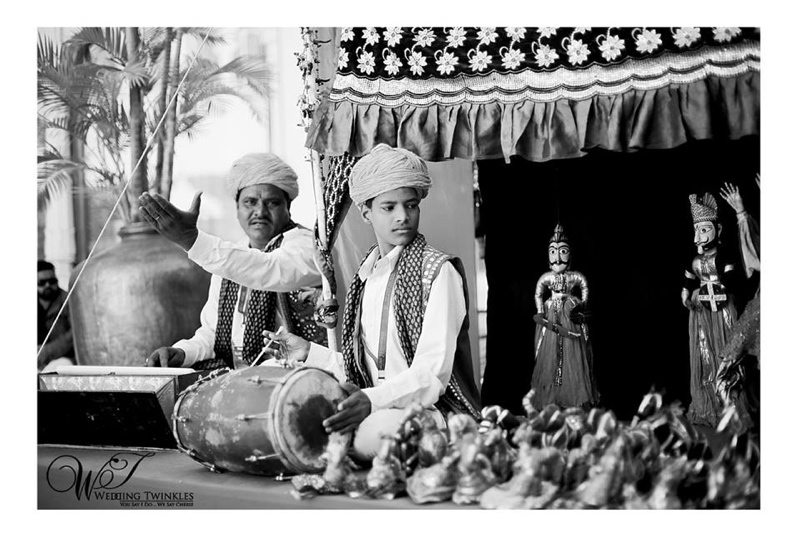 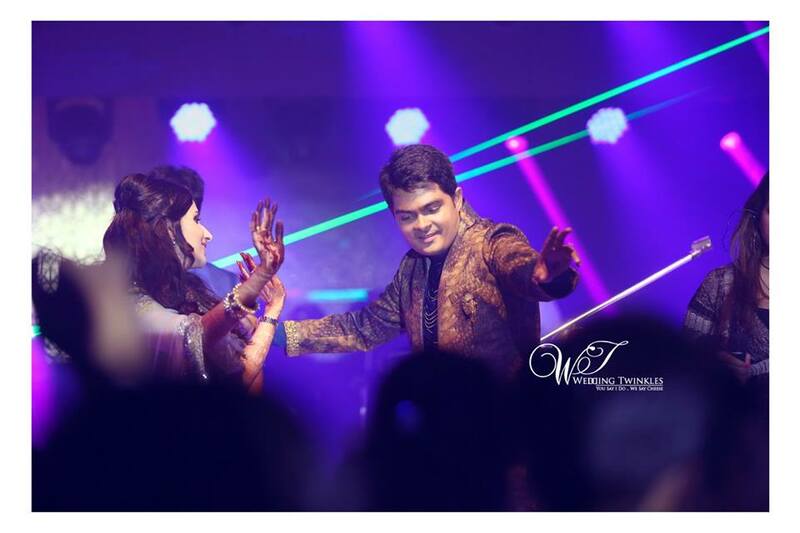 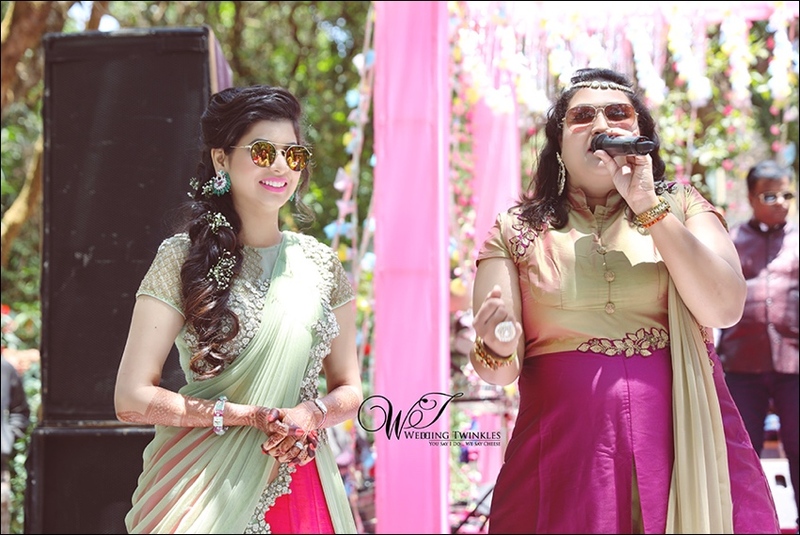 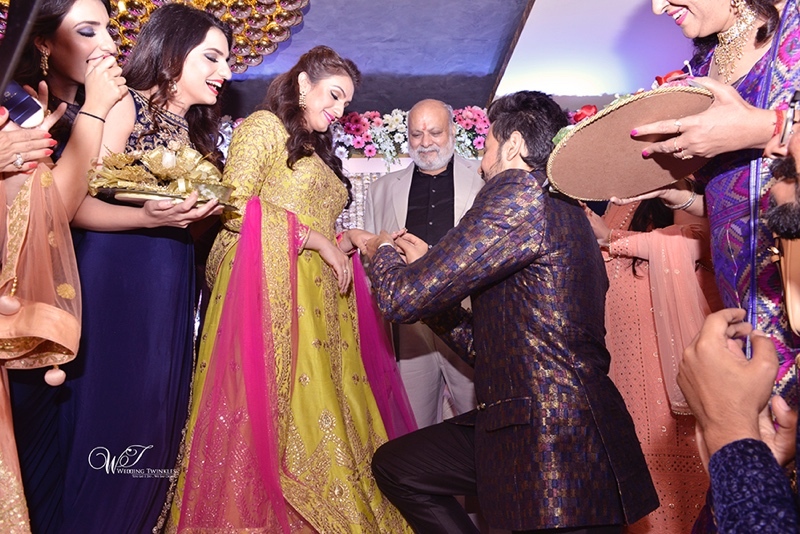 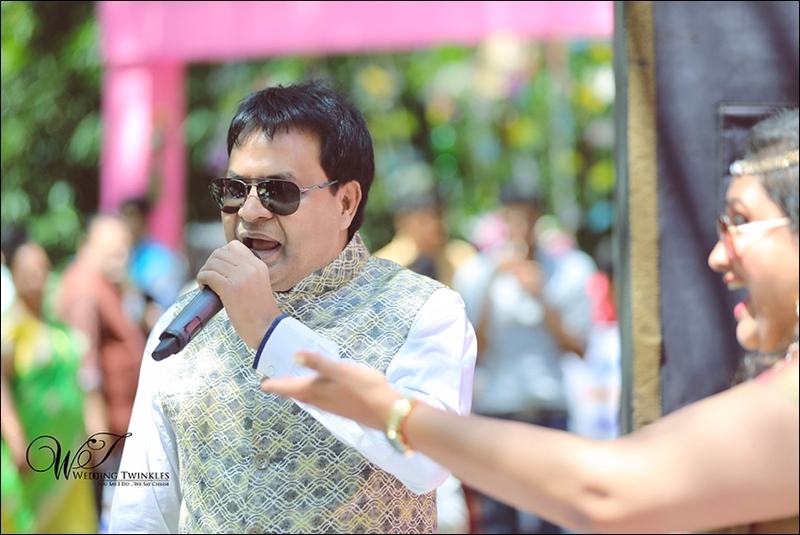 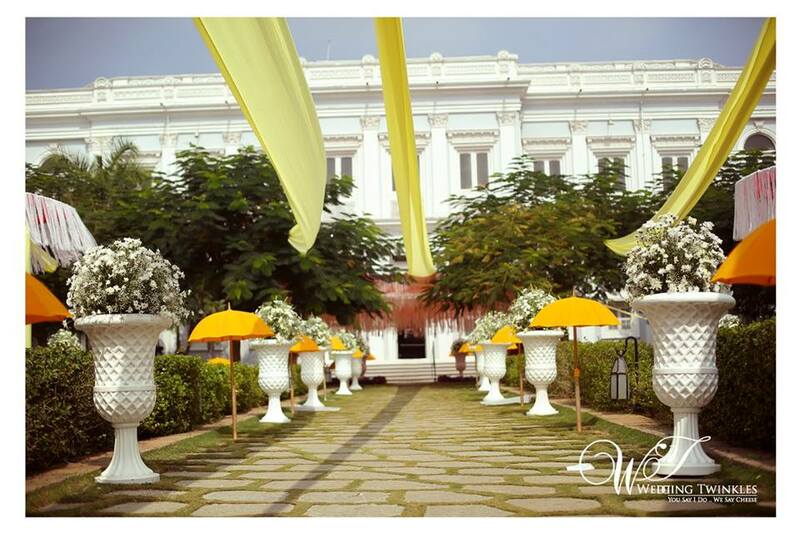 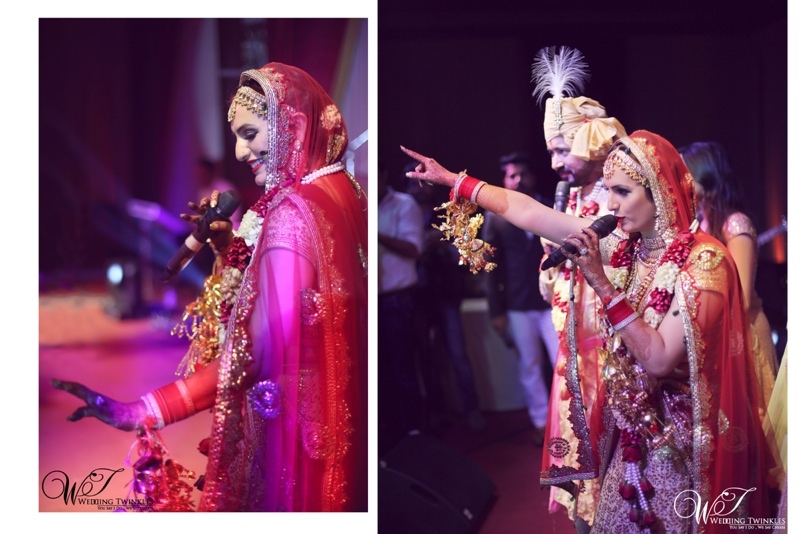 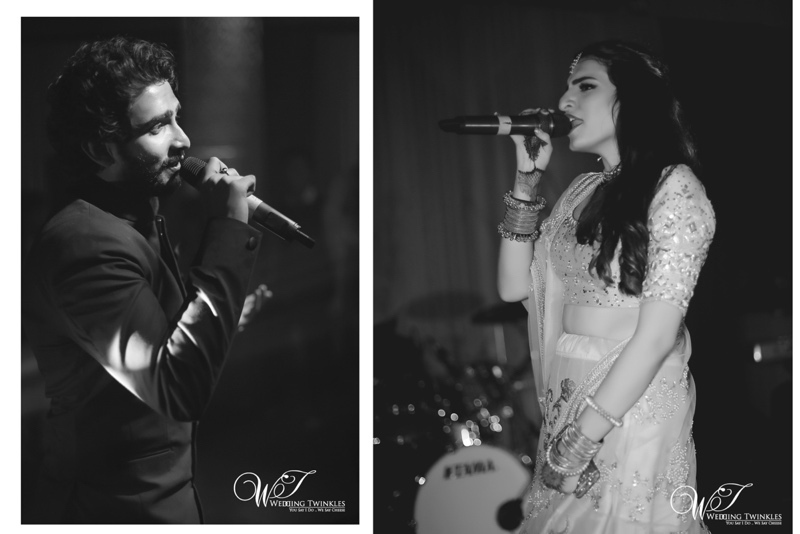 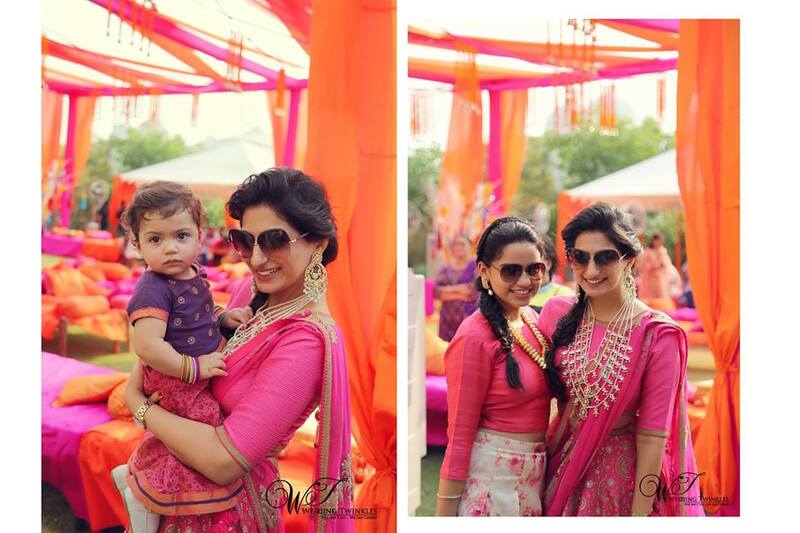 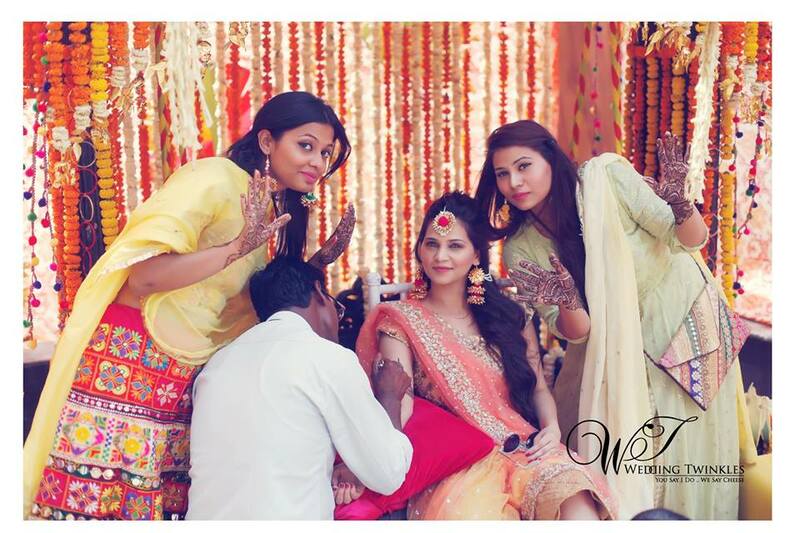 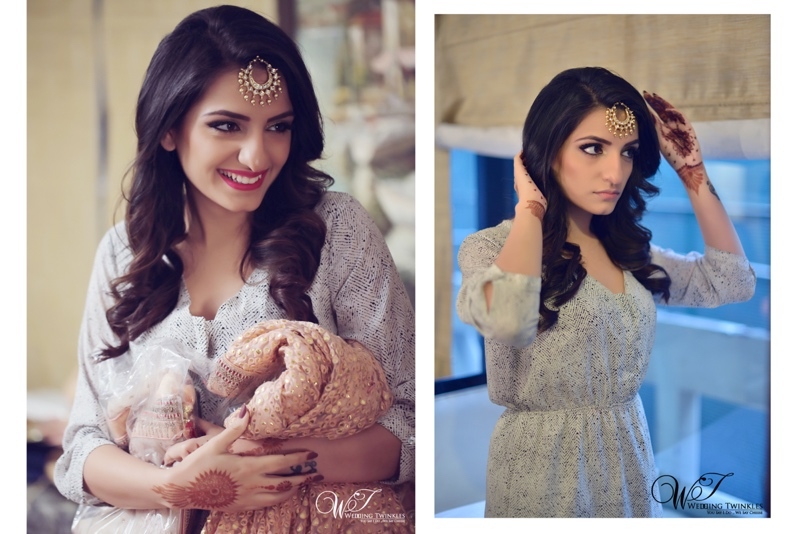 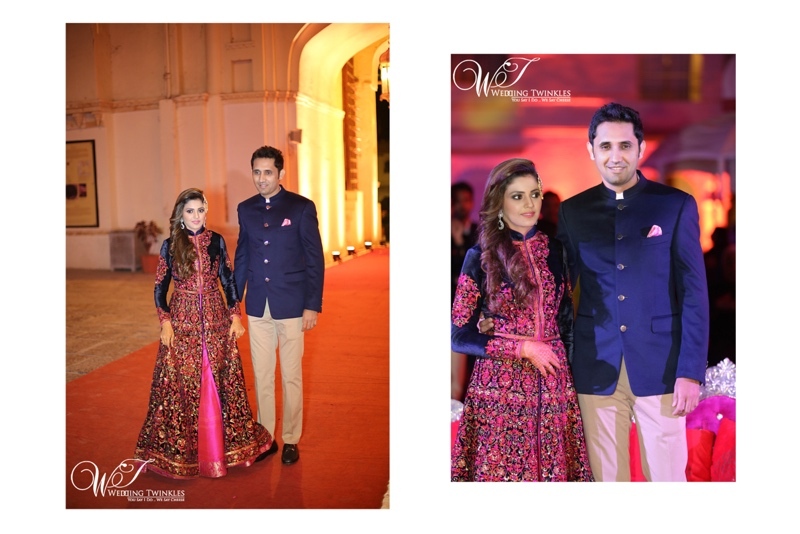 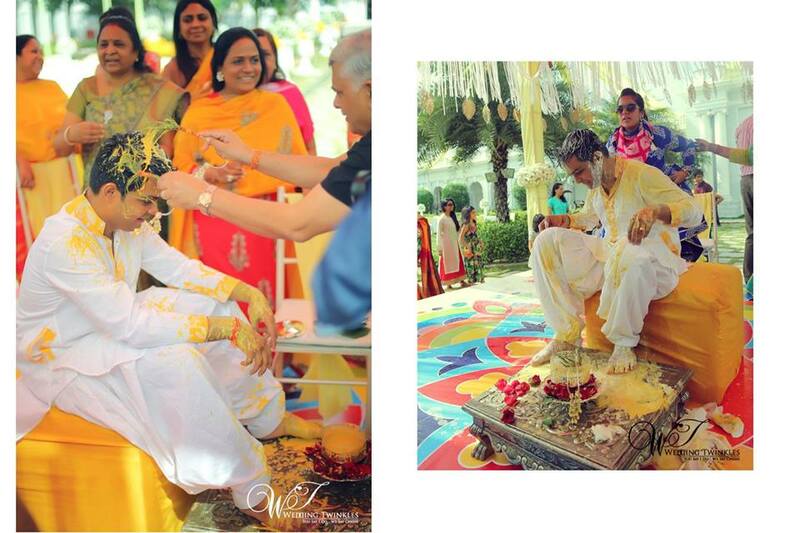 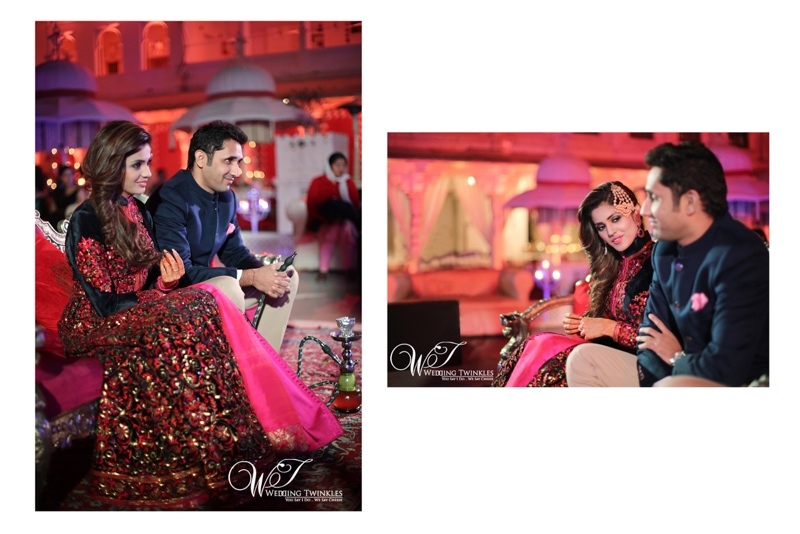 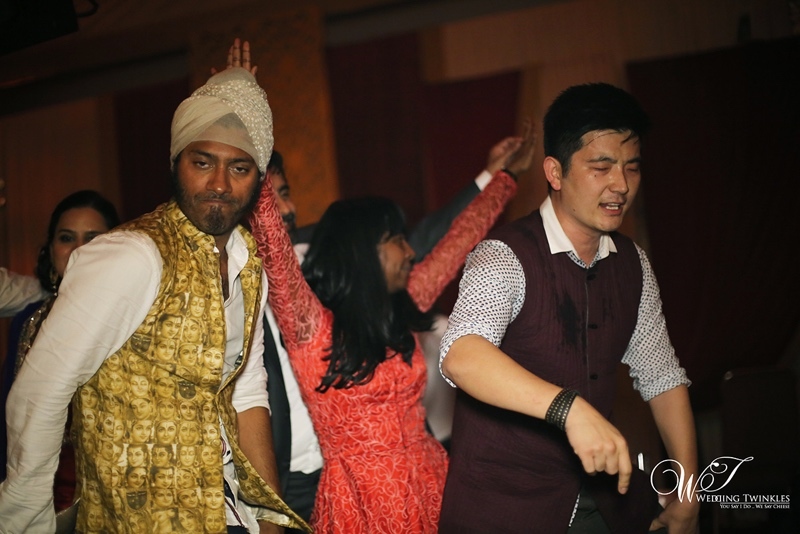 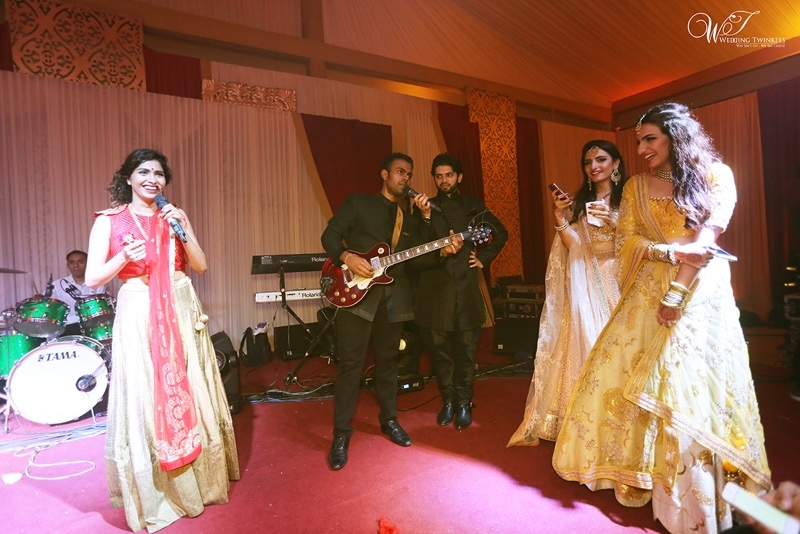 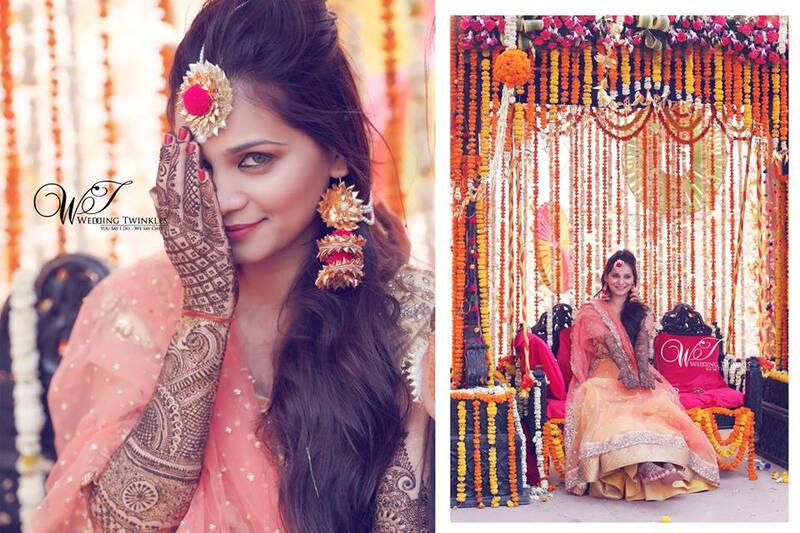 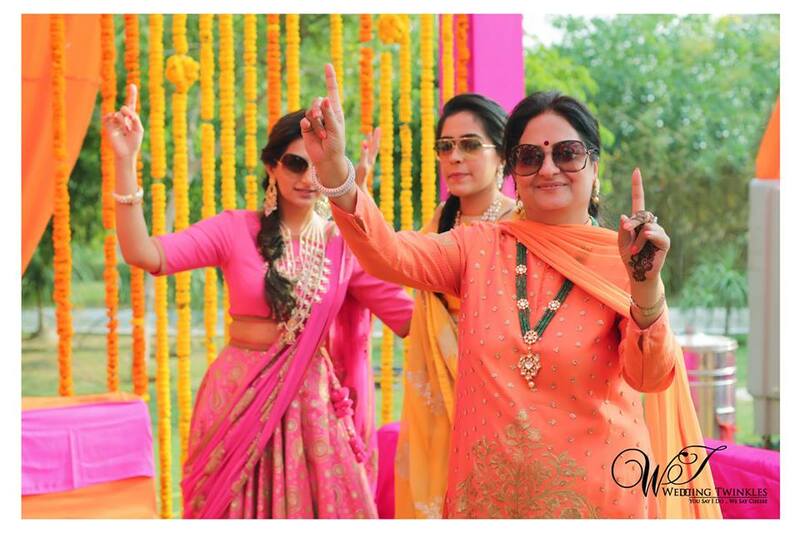 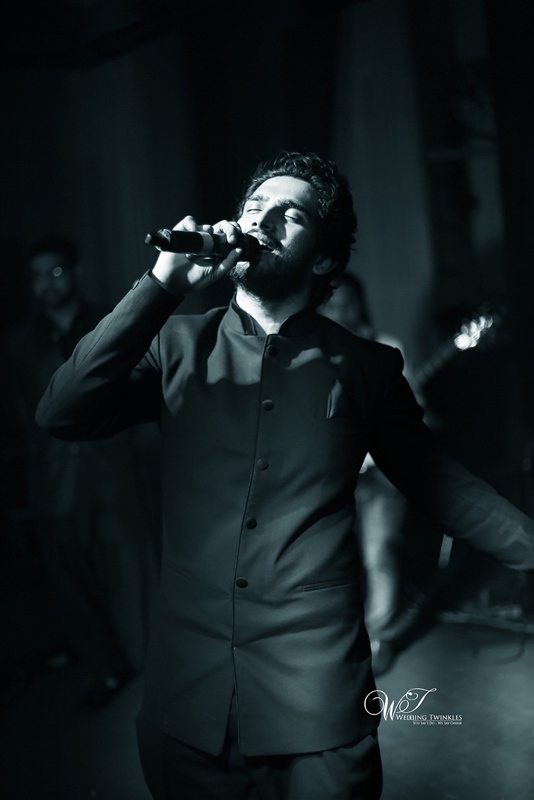 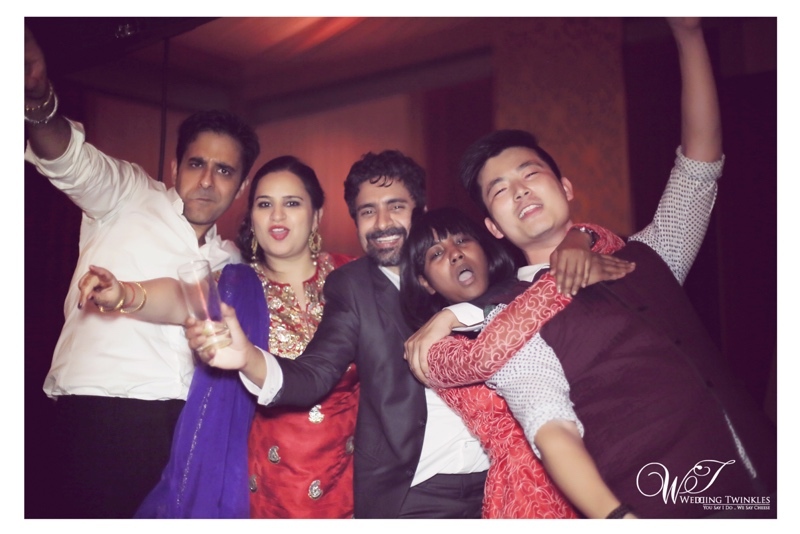 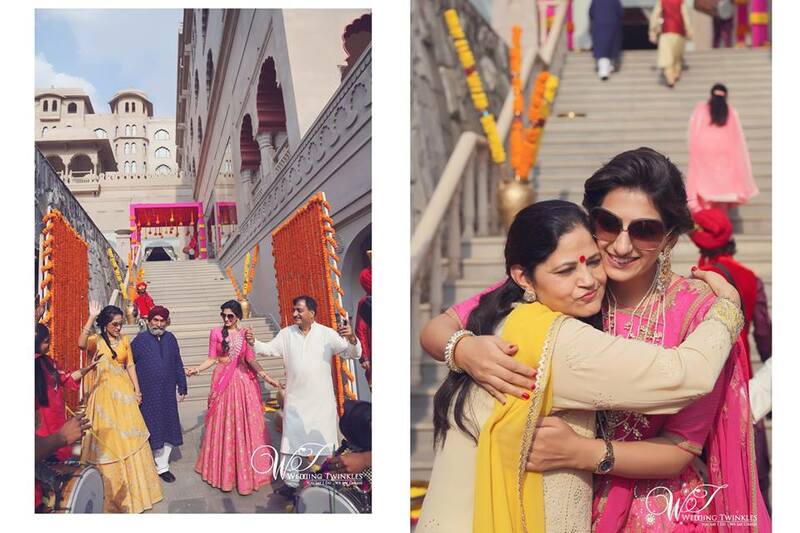 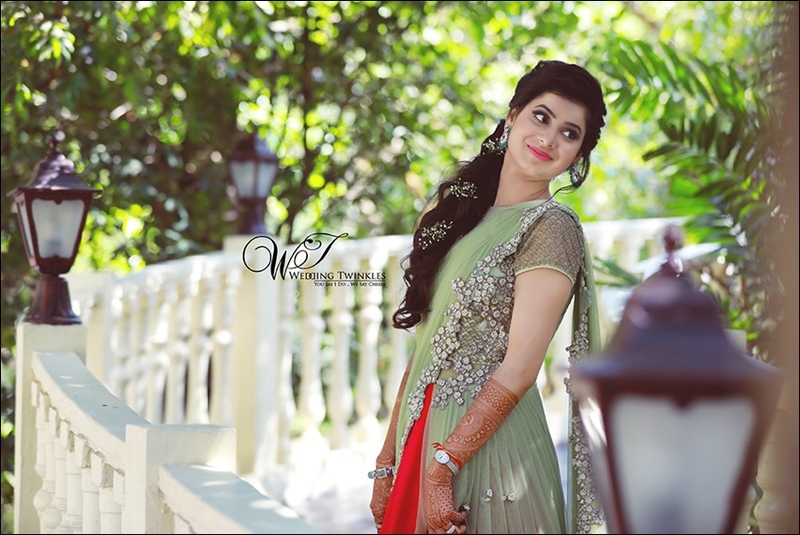 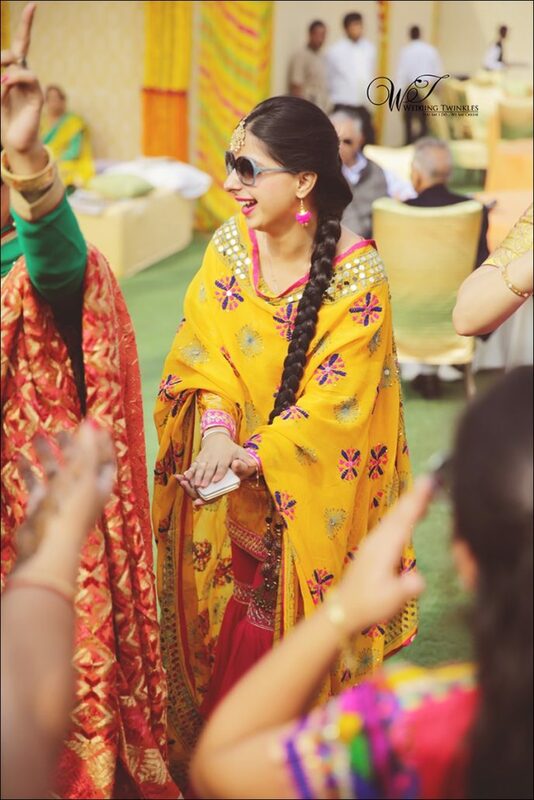 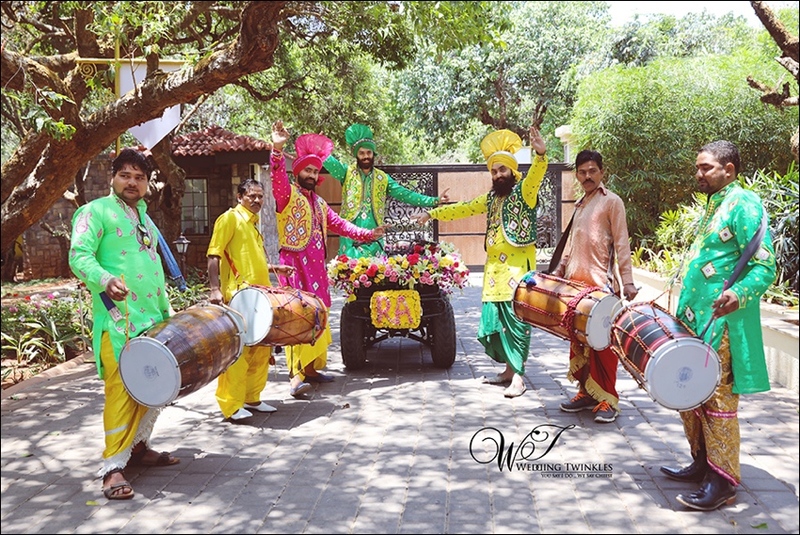 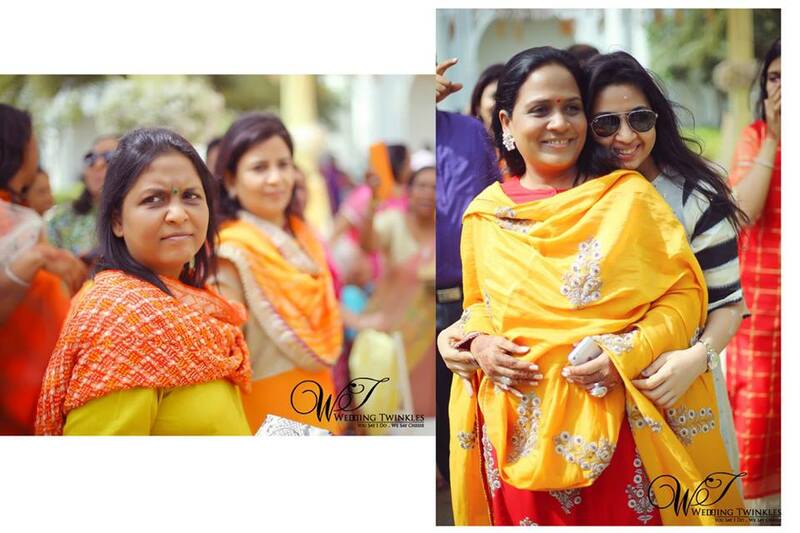 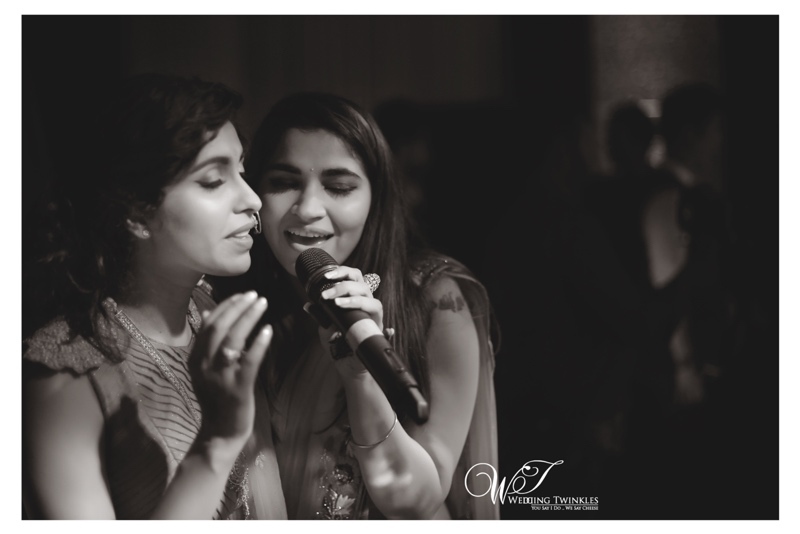 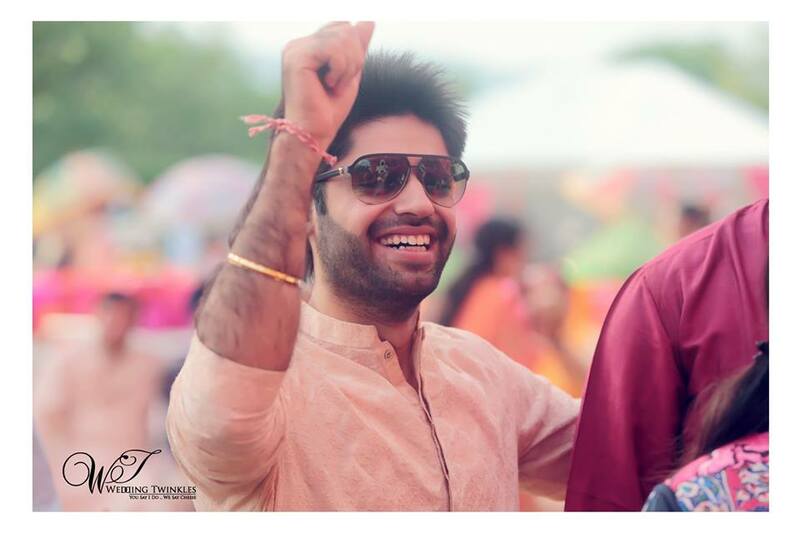 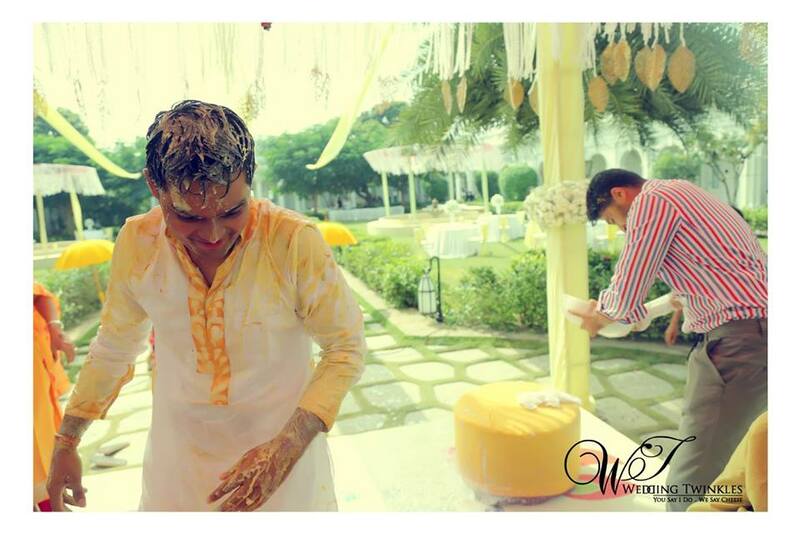 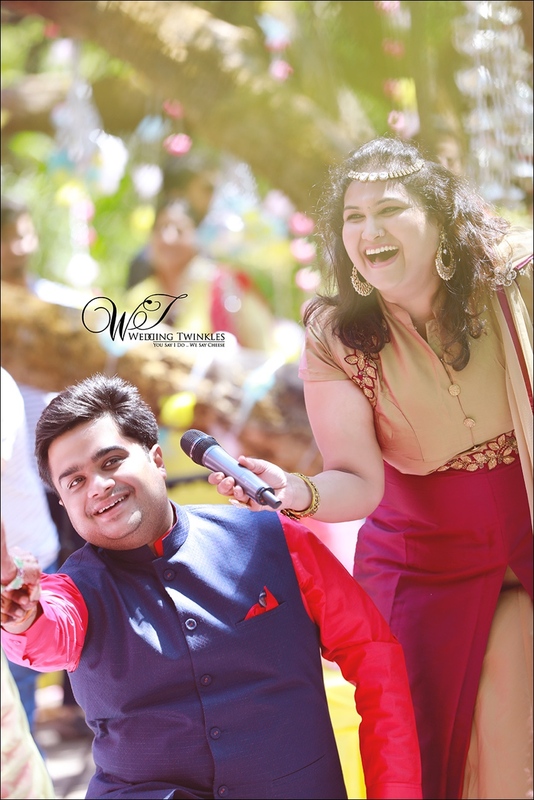 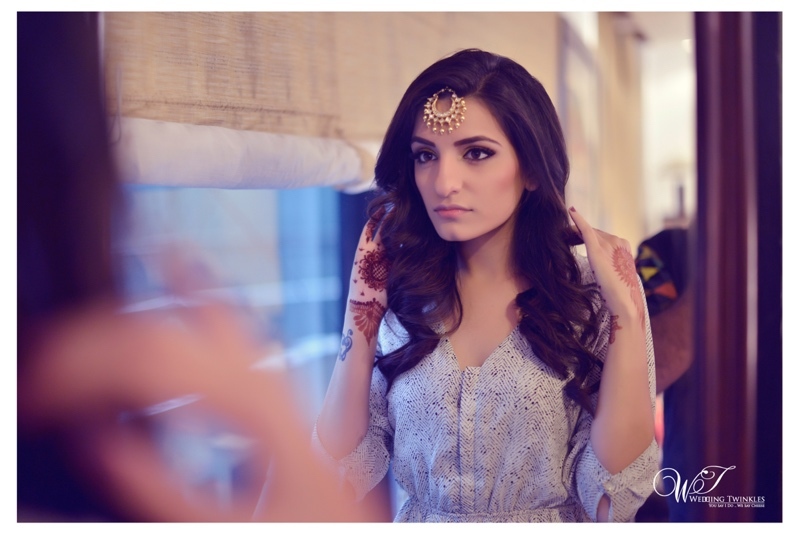 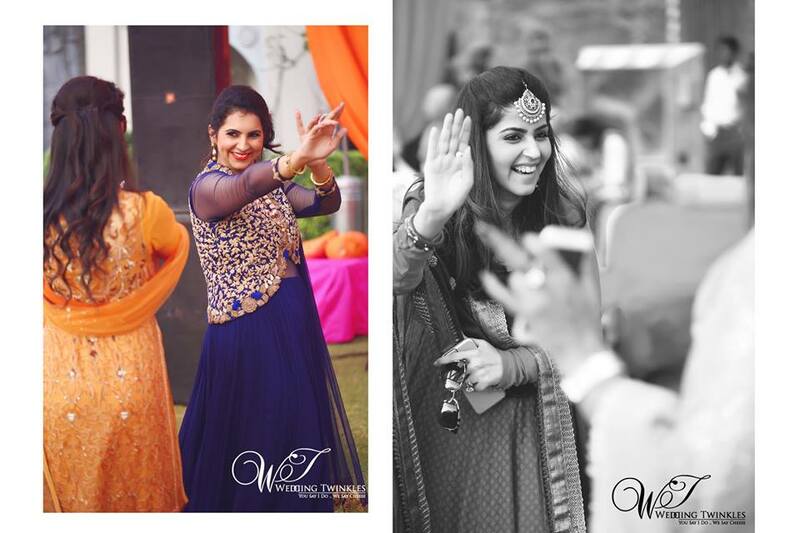 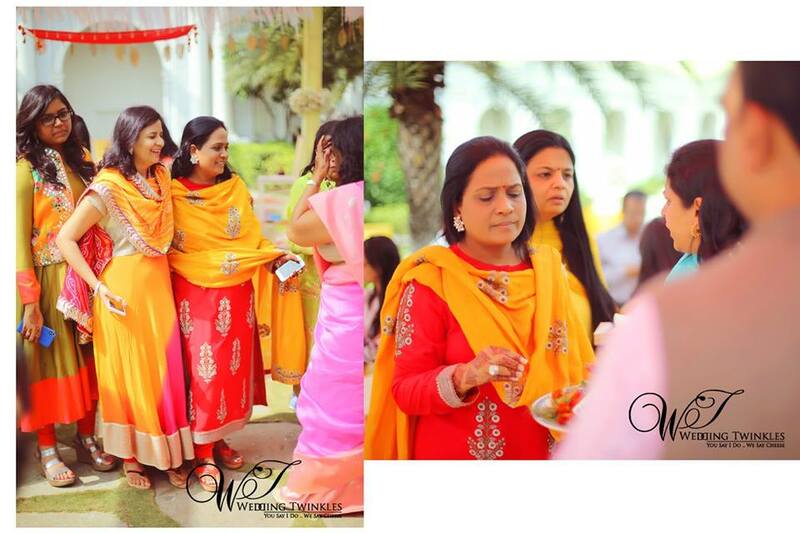 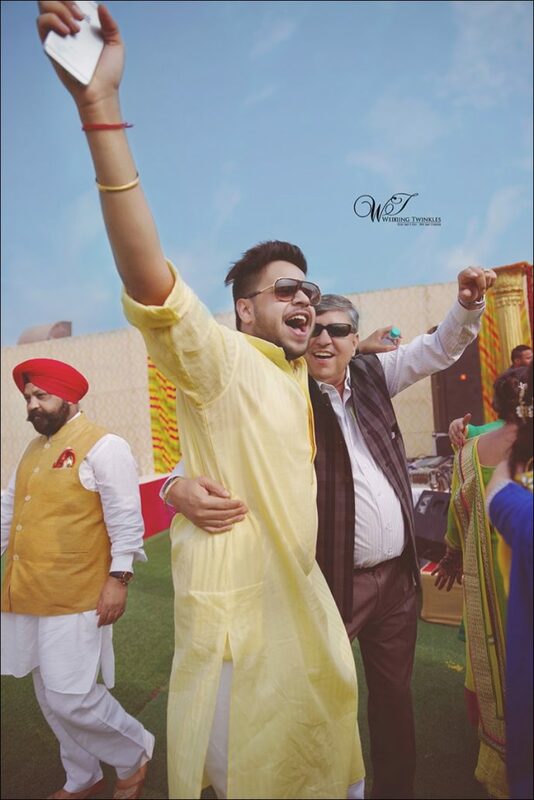 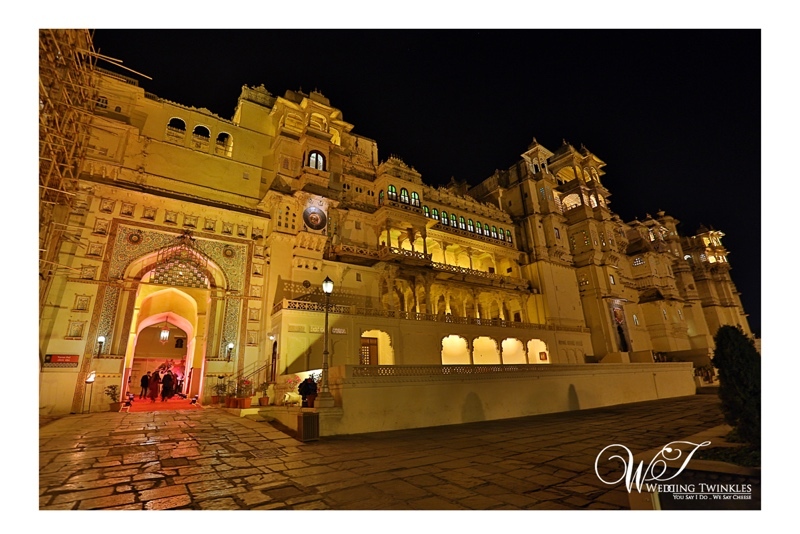 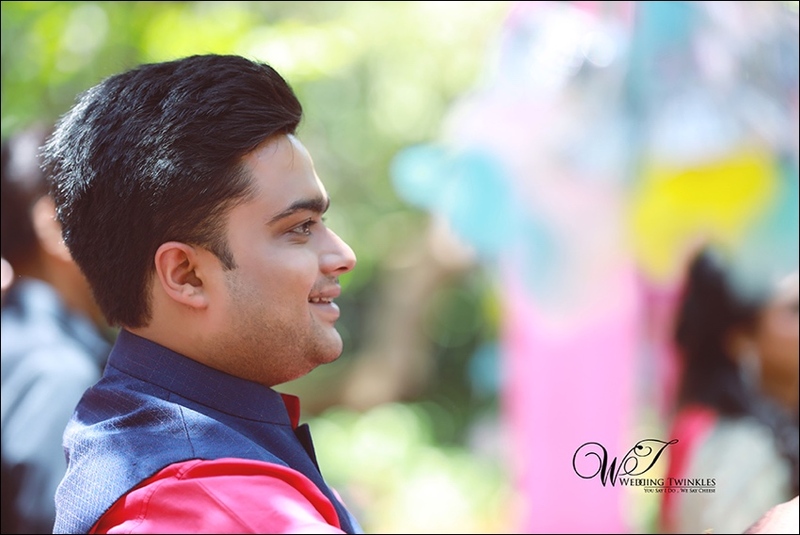 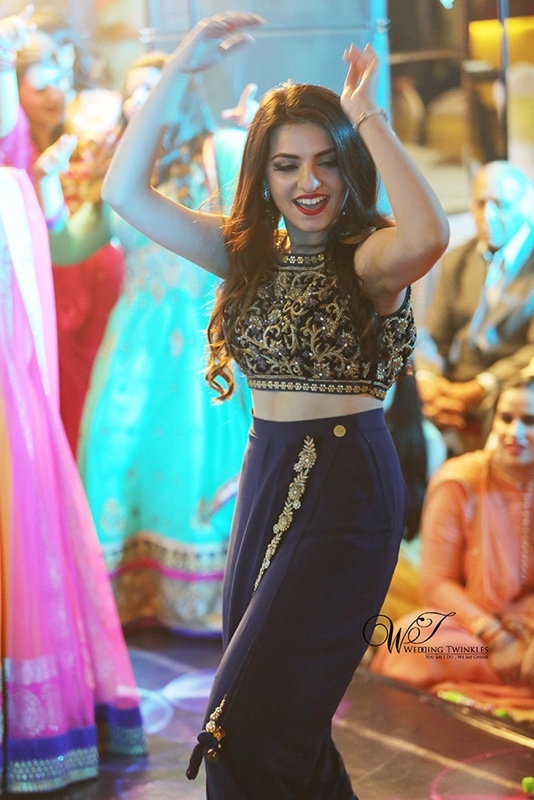 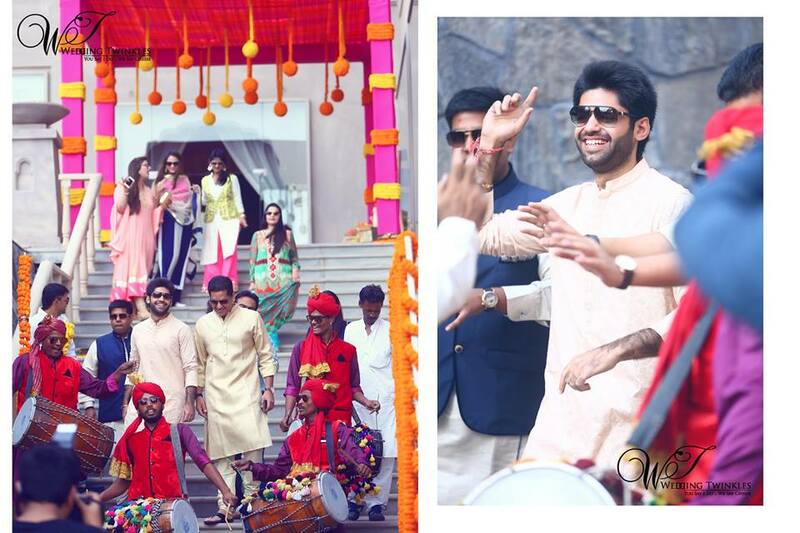 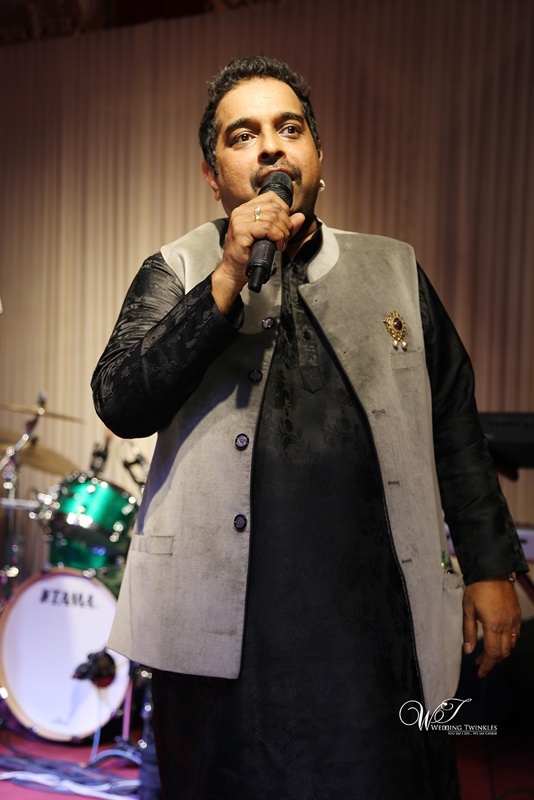 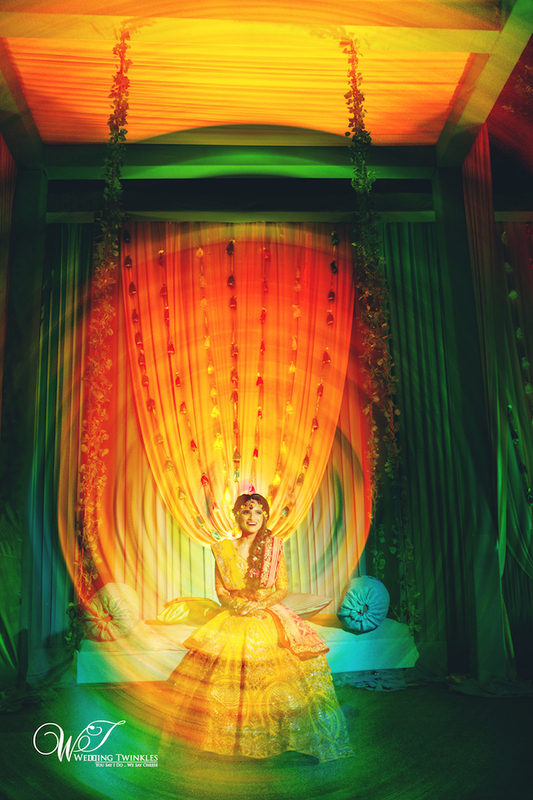 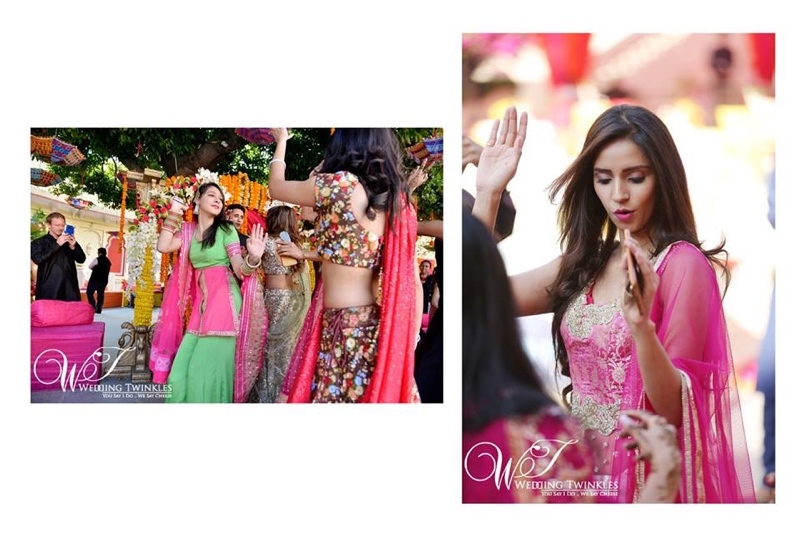 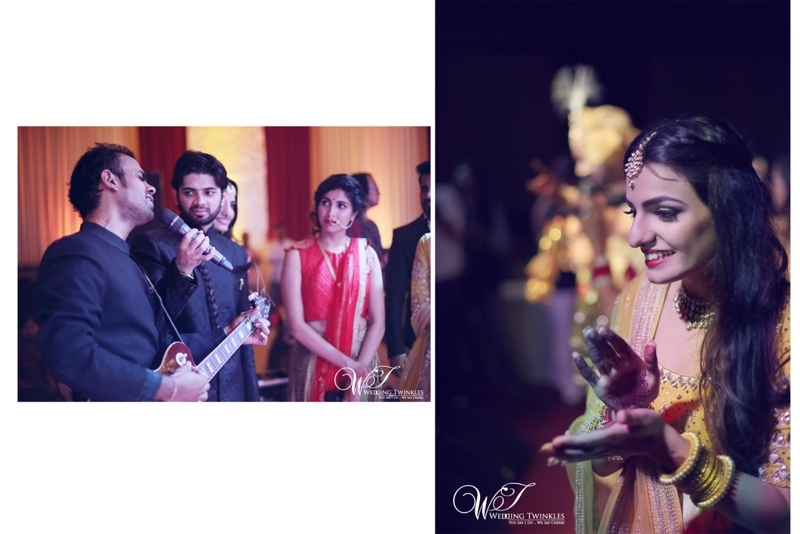 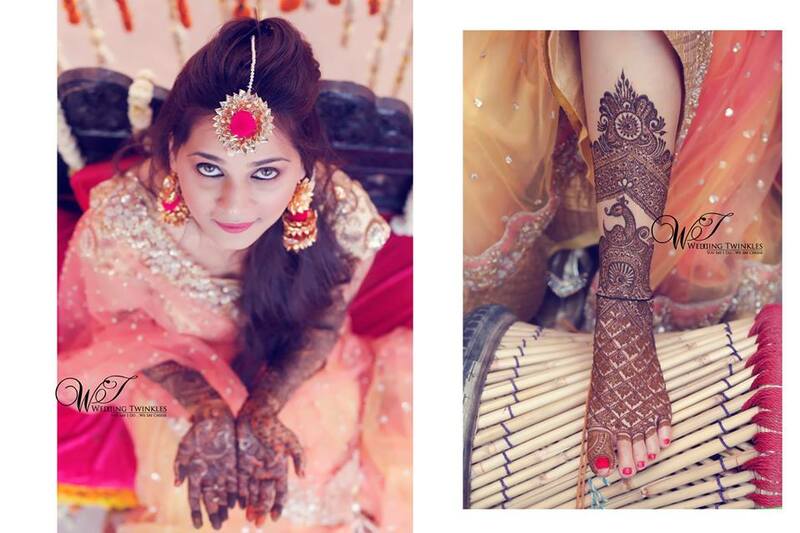 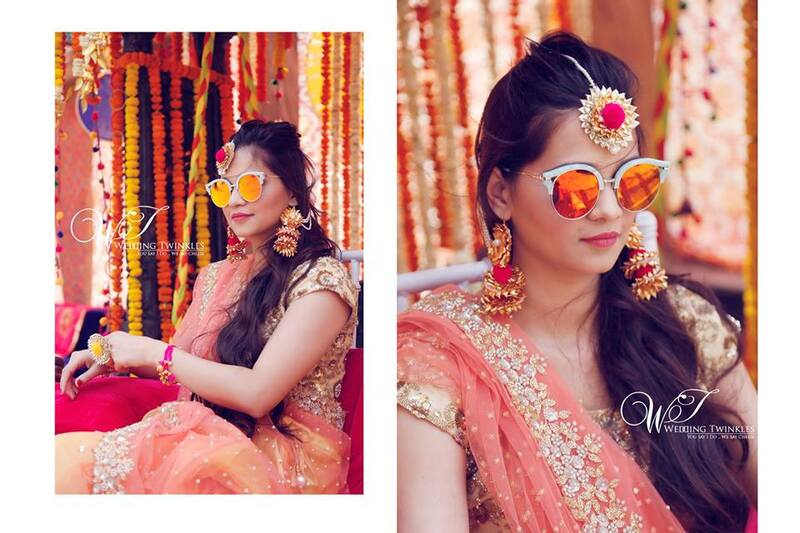 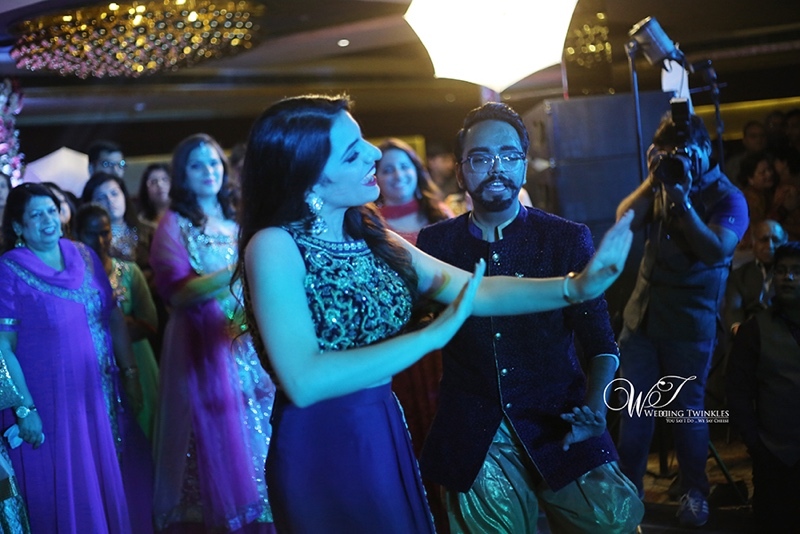 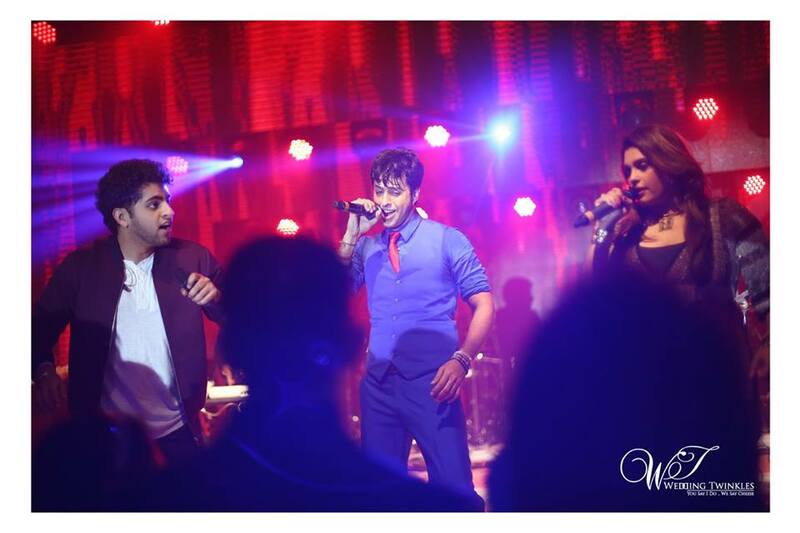 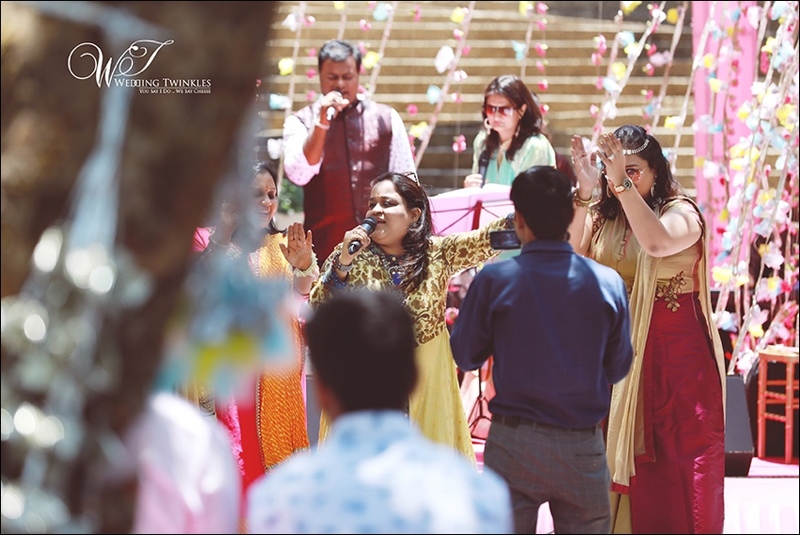 Anirudh & Neha- Can’t stop falling in love (Mehendi and Sangeet) — at Falaknuma Palace. 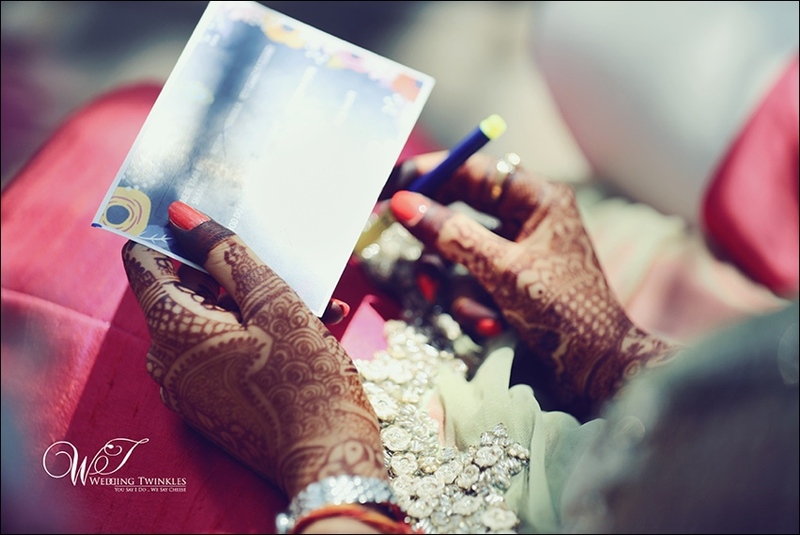 Success counts but memories are more important. 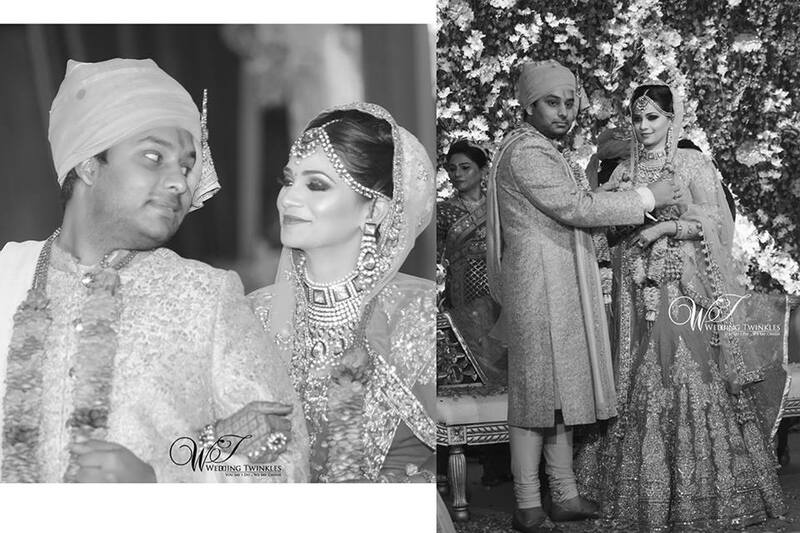 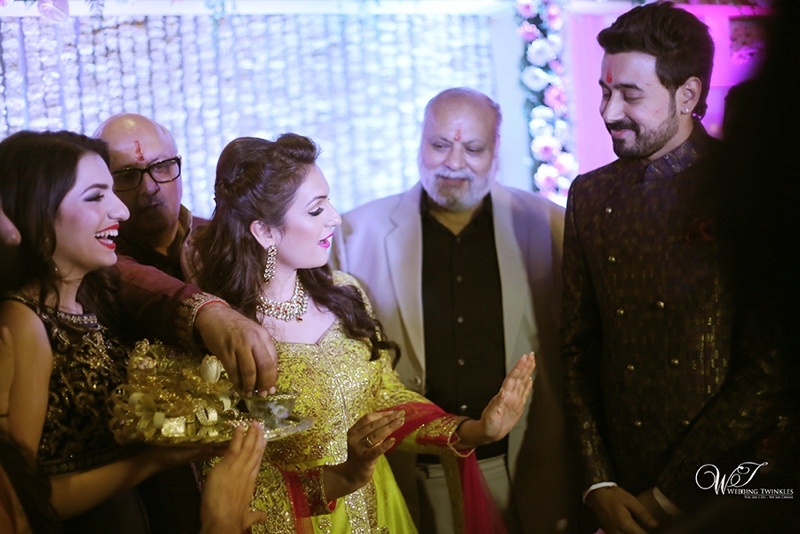 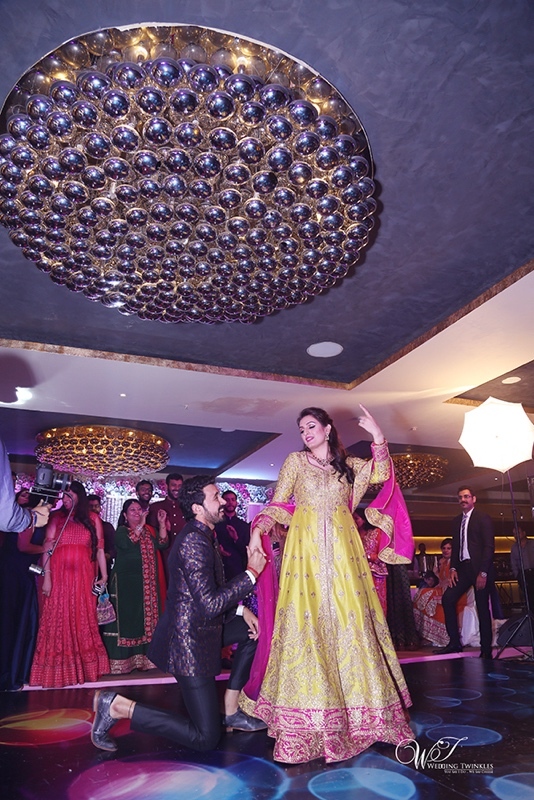 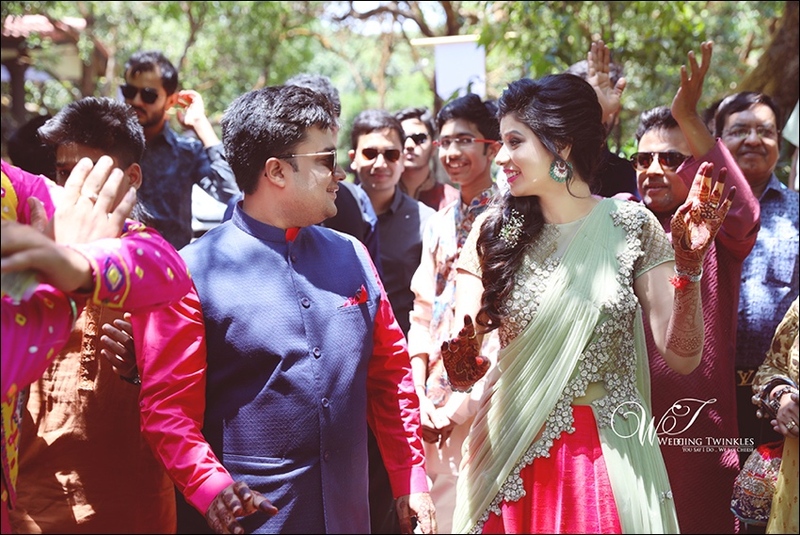 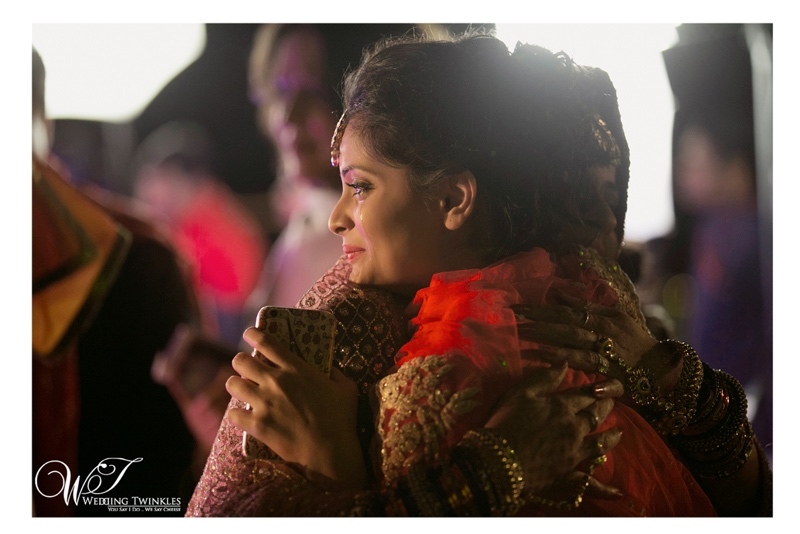 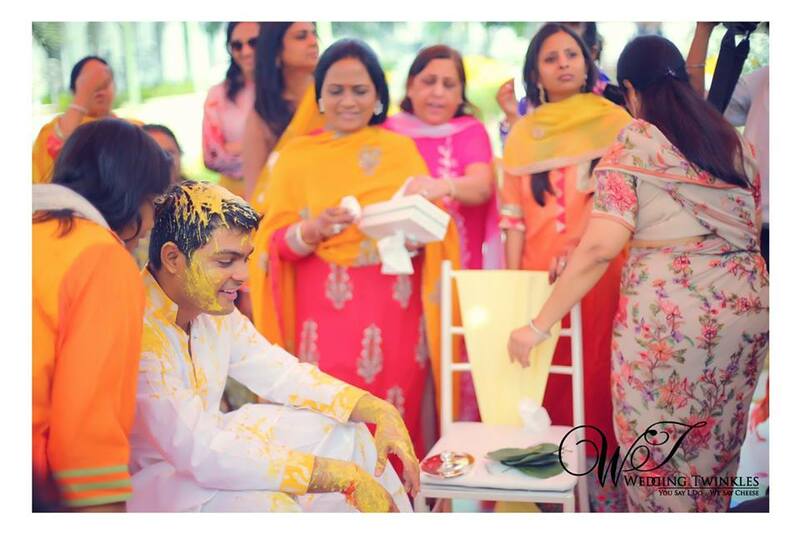 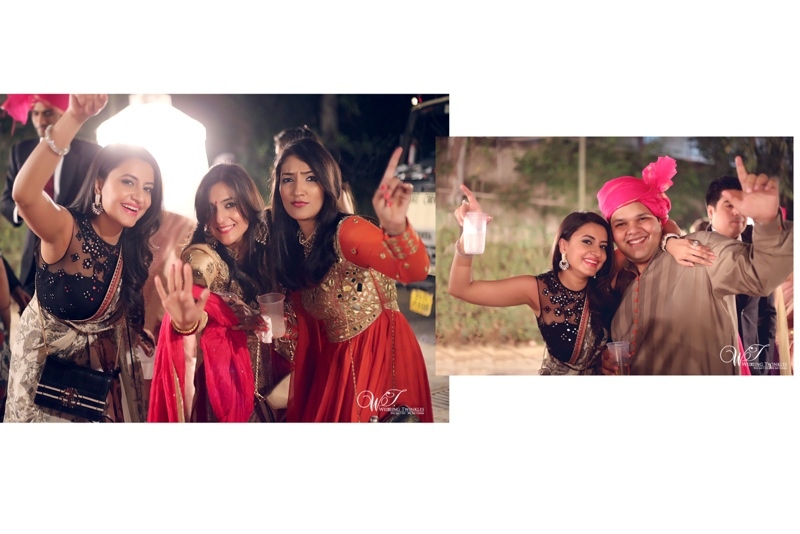 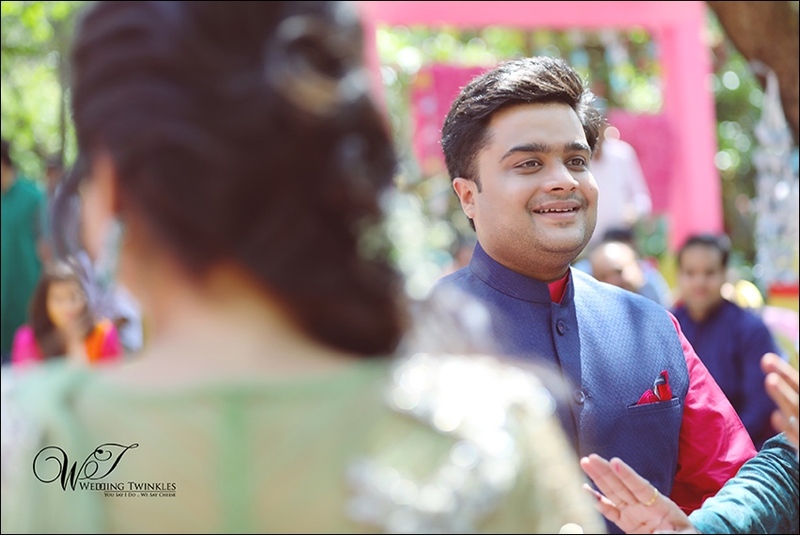 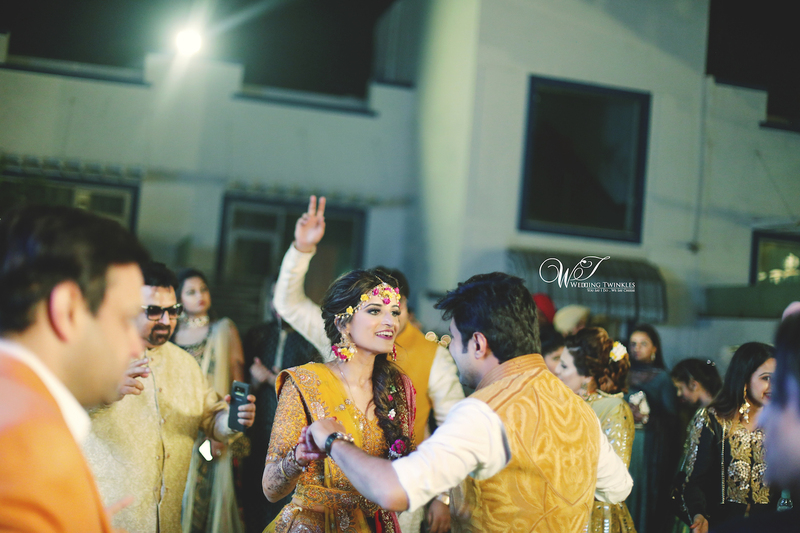 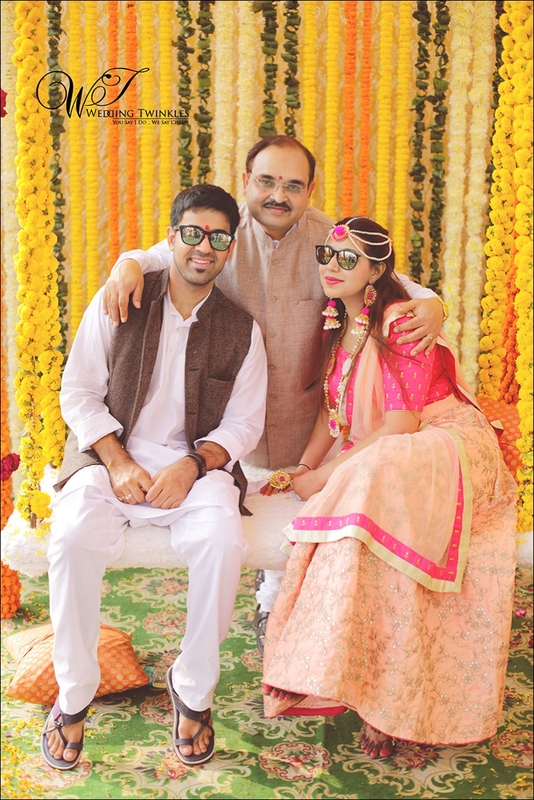 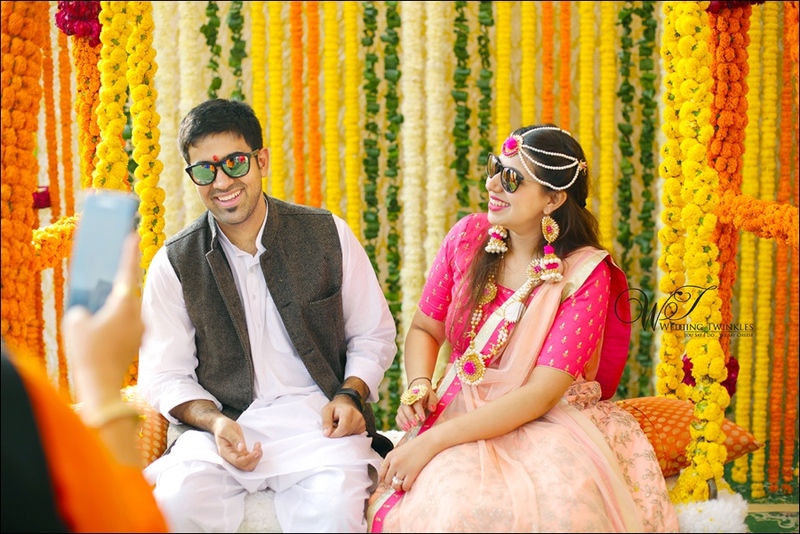 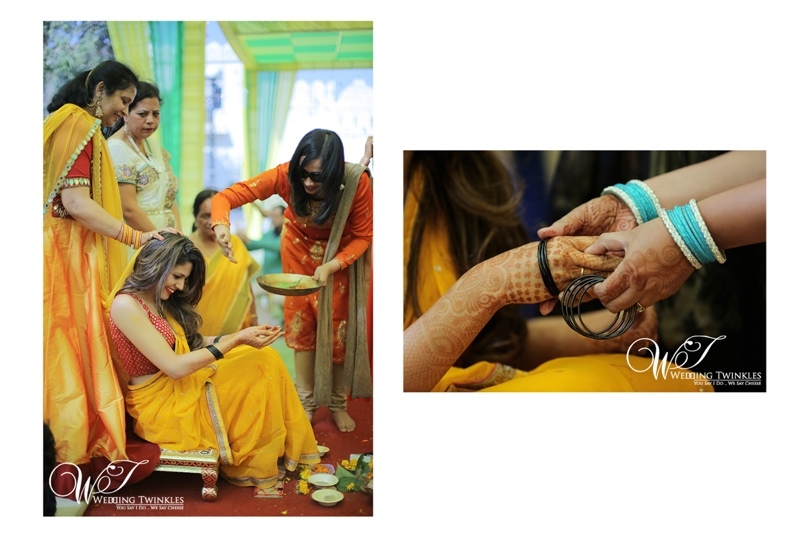 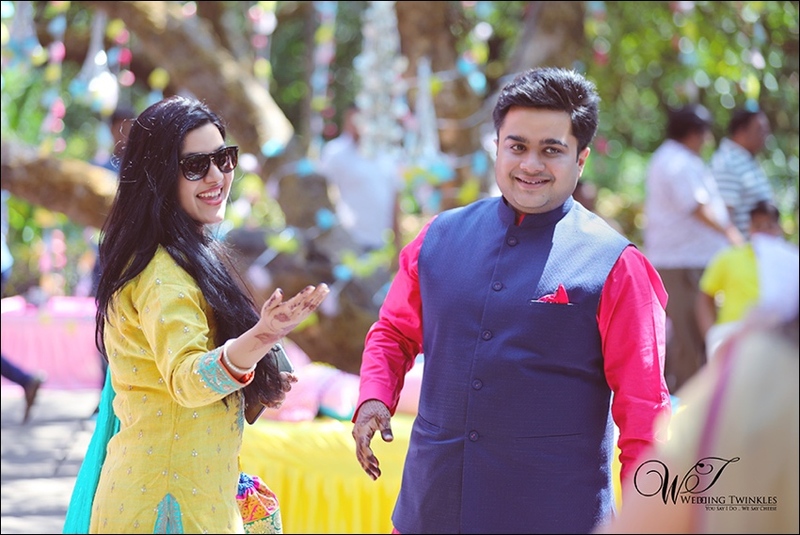 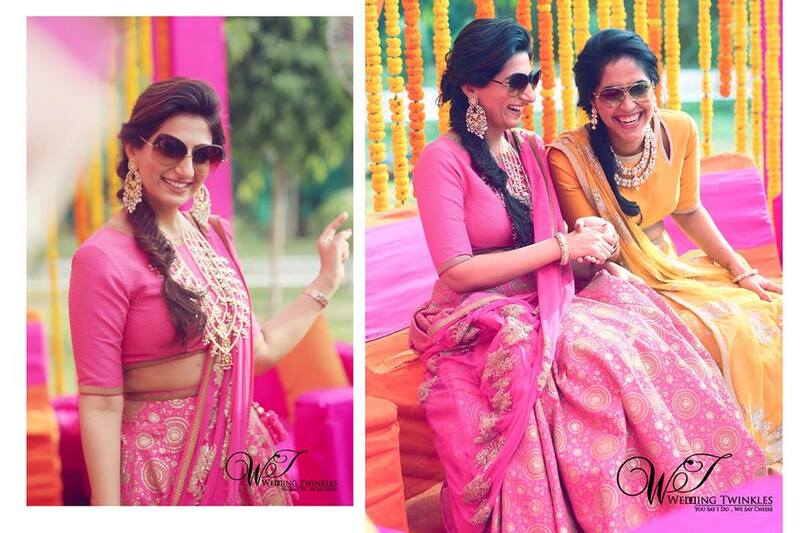 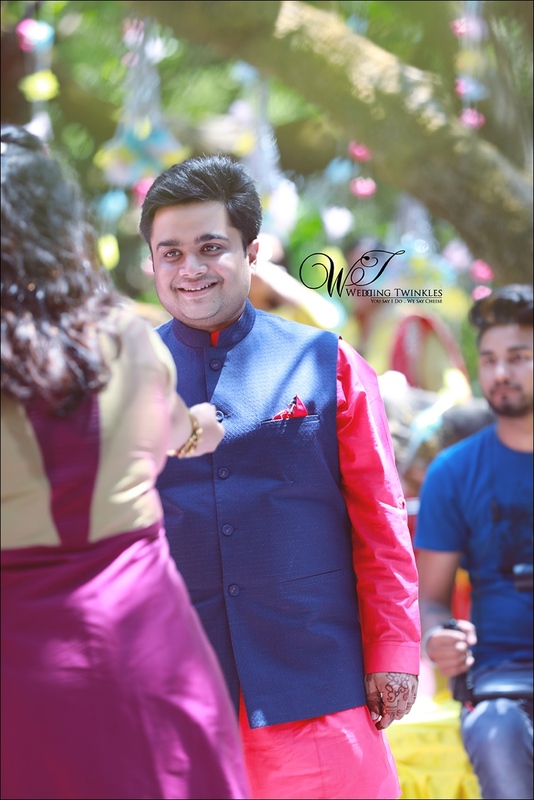 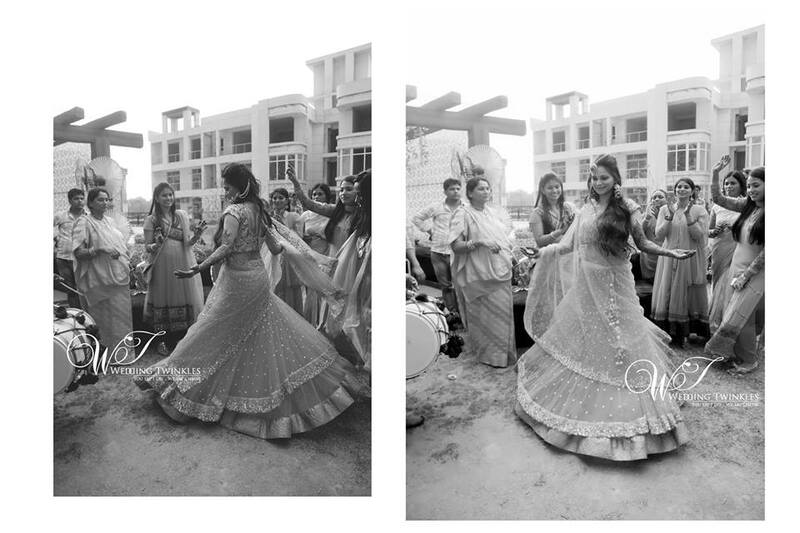 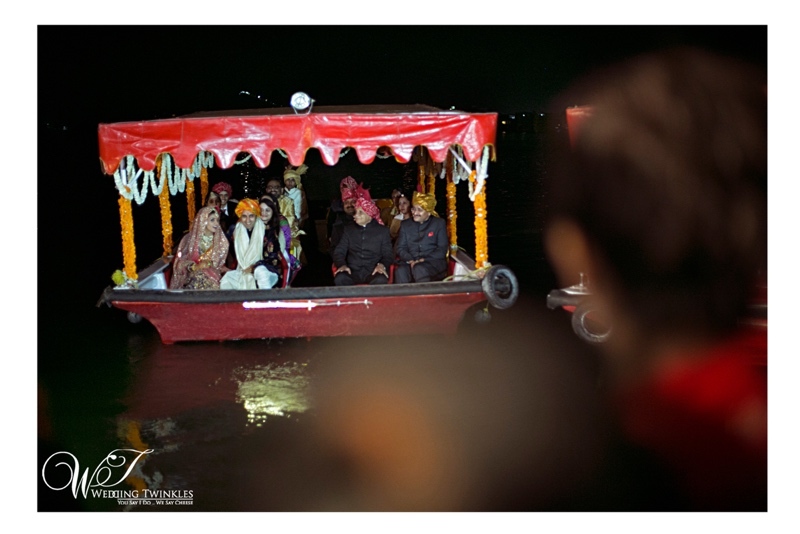 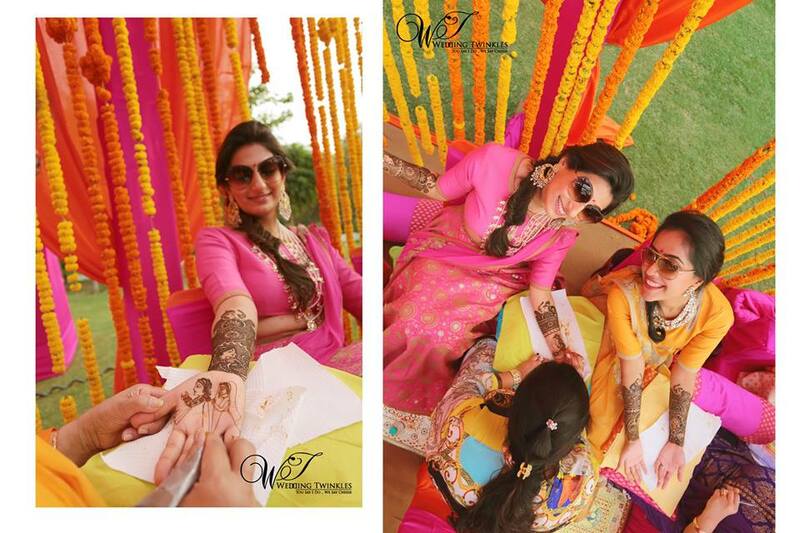 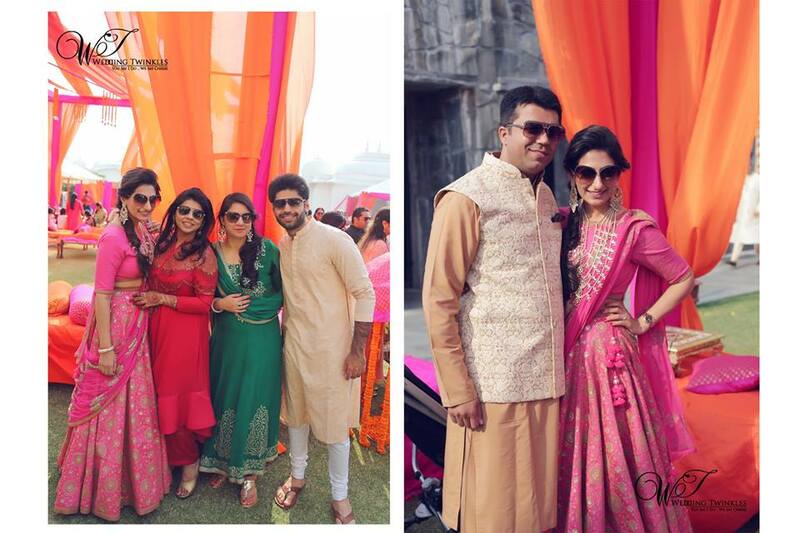 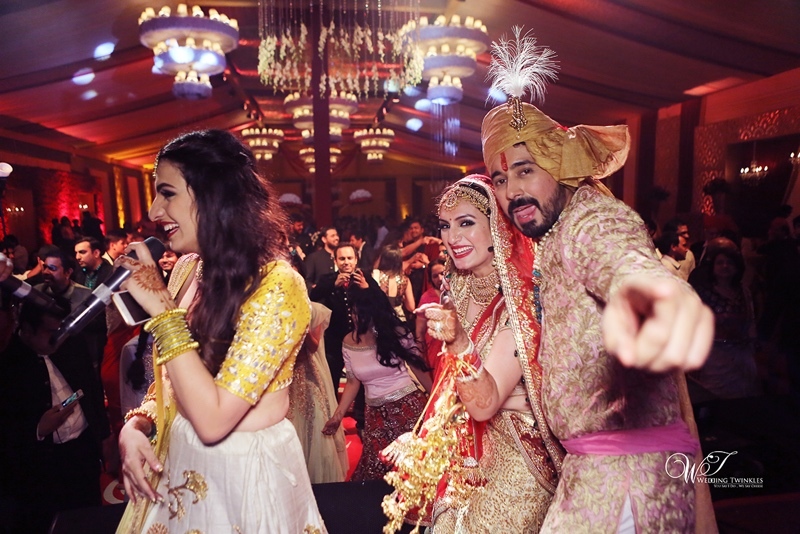 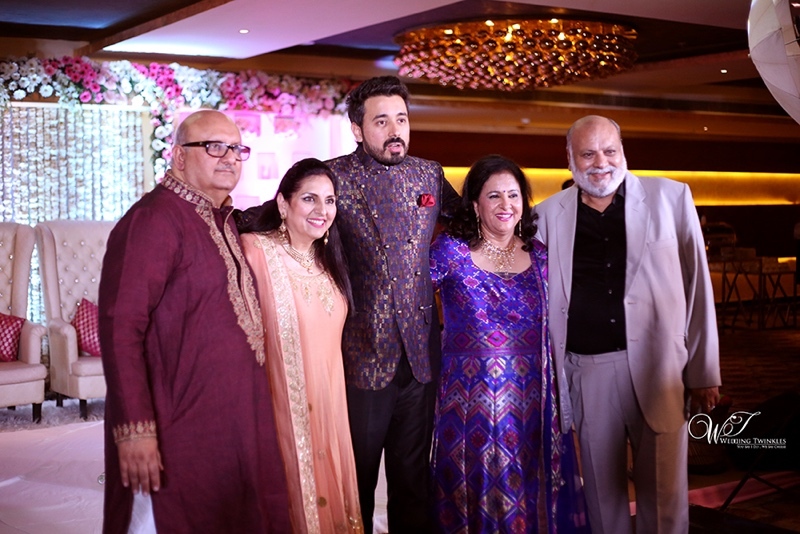 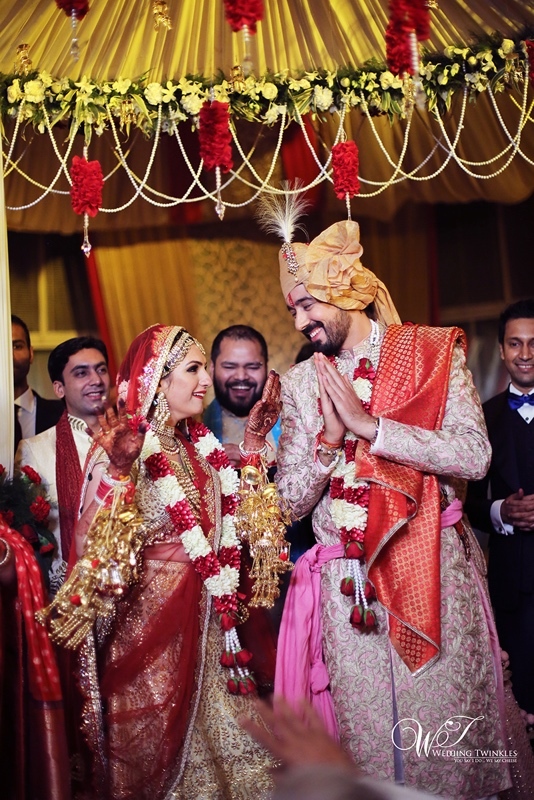 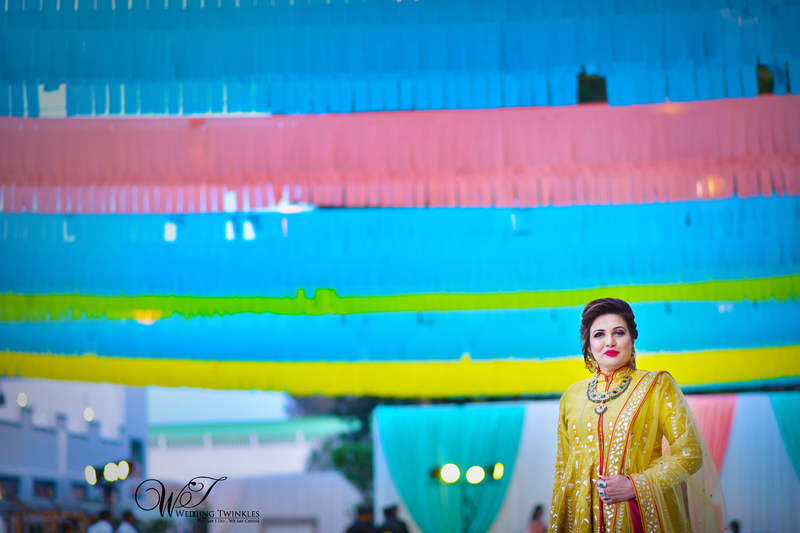 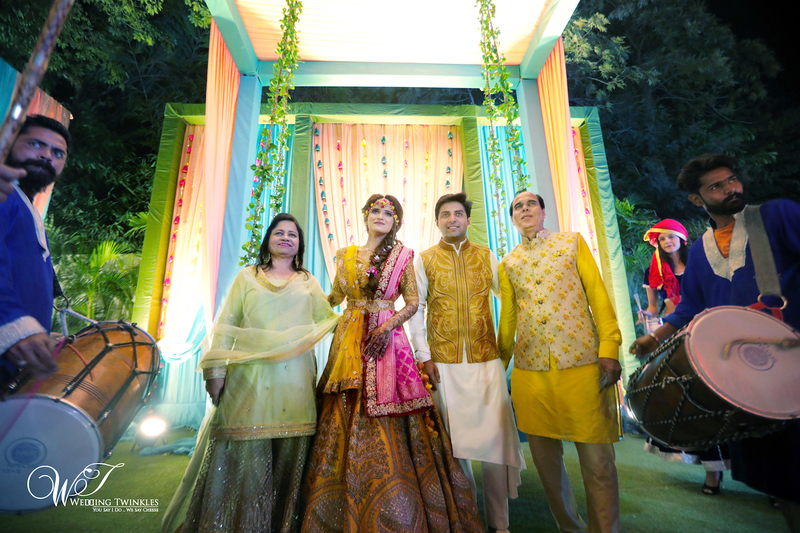 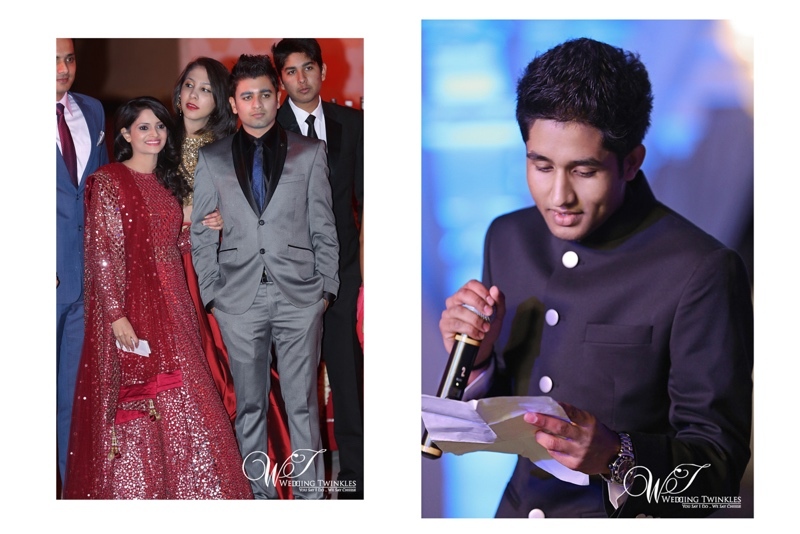 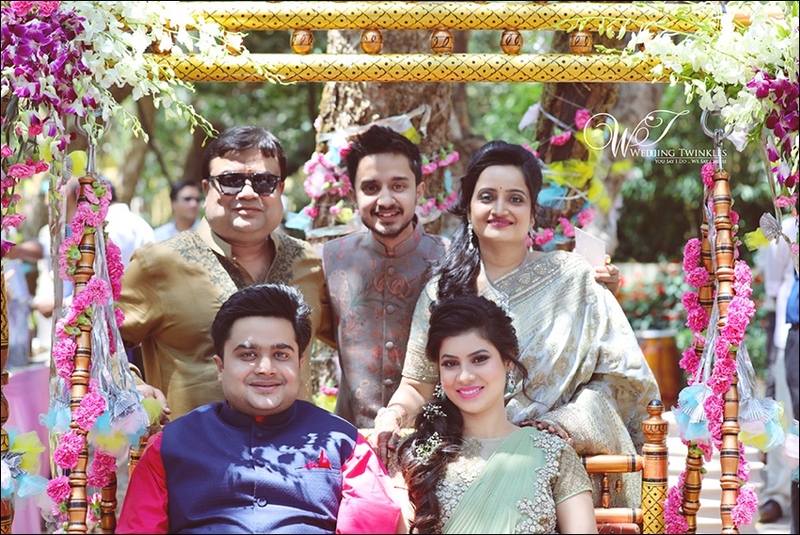 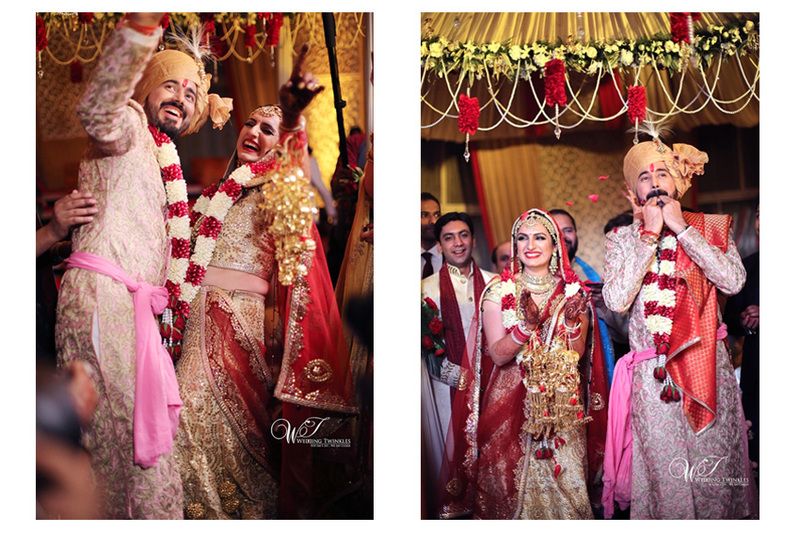 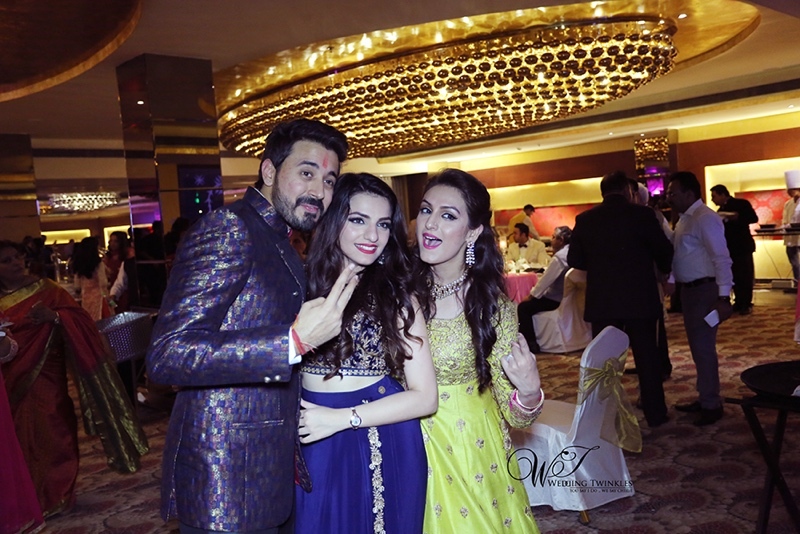 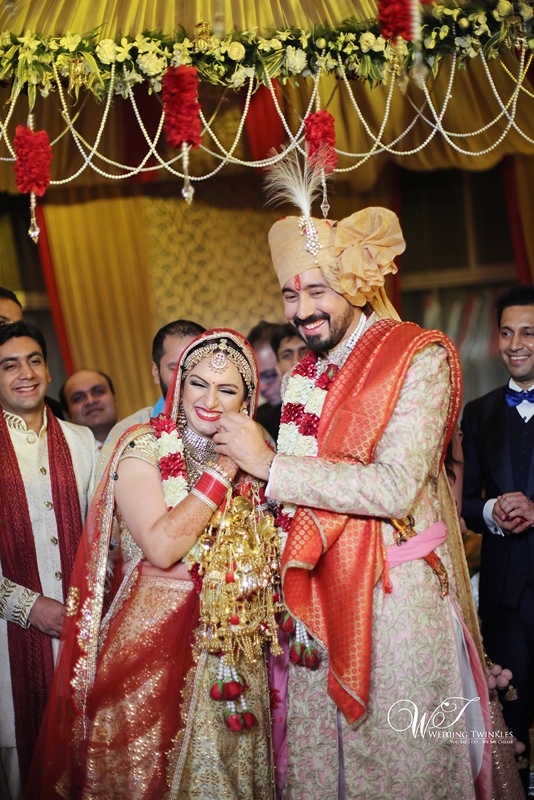 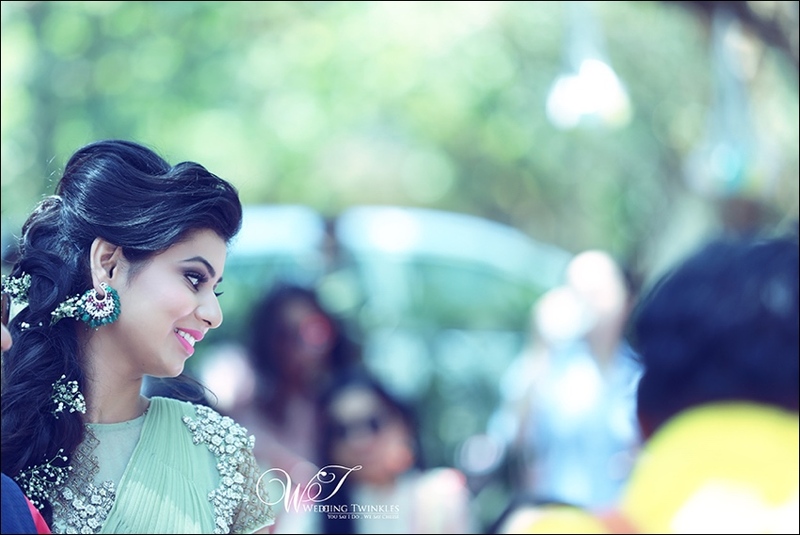 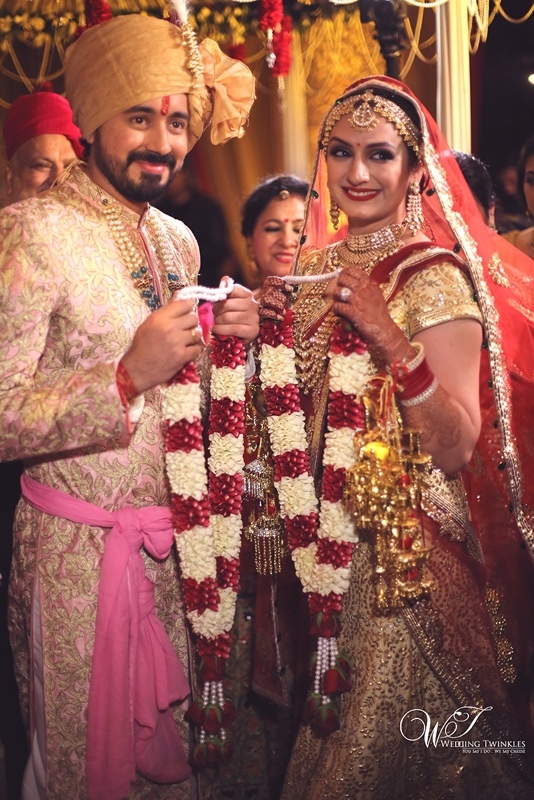 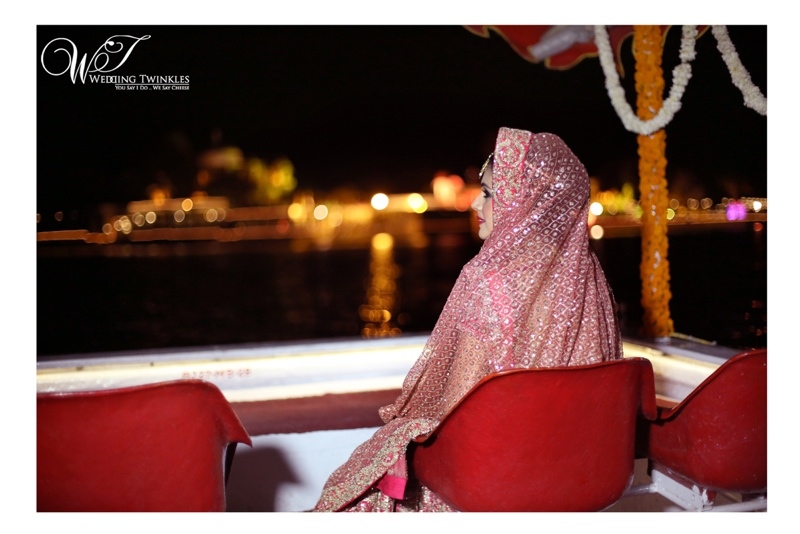 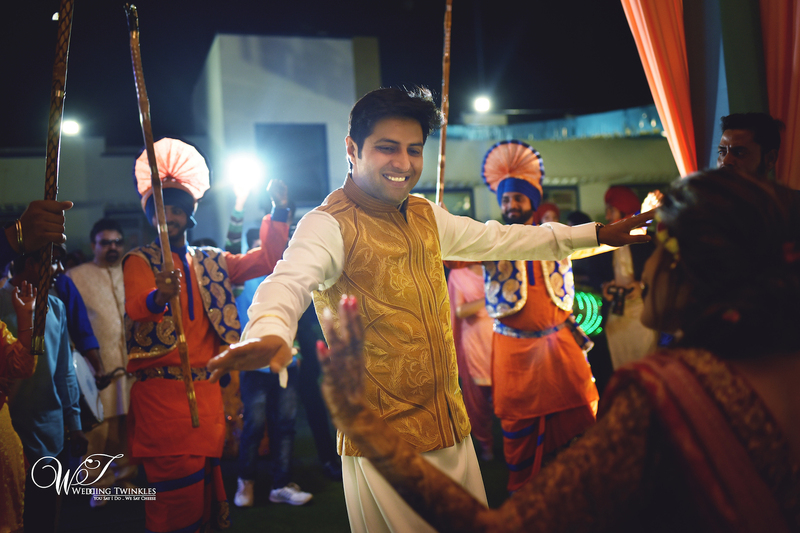 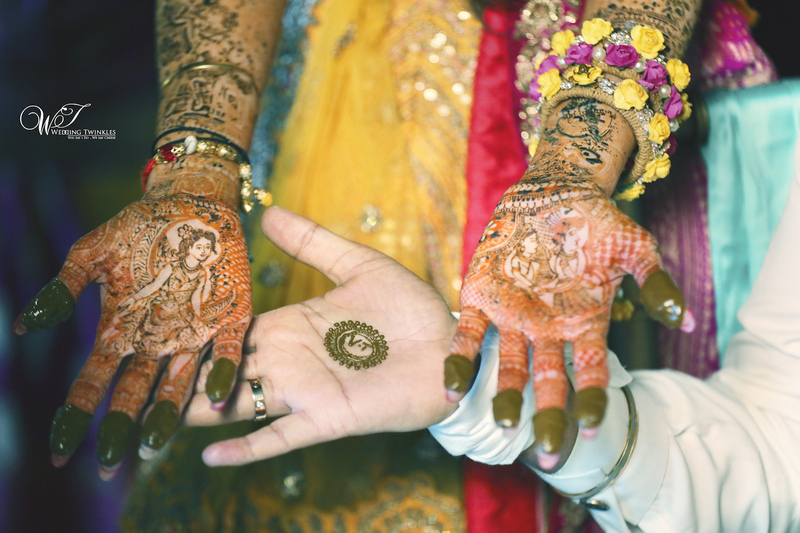 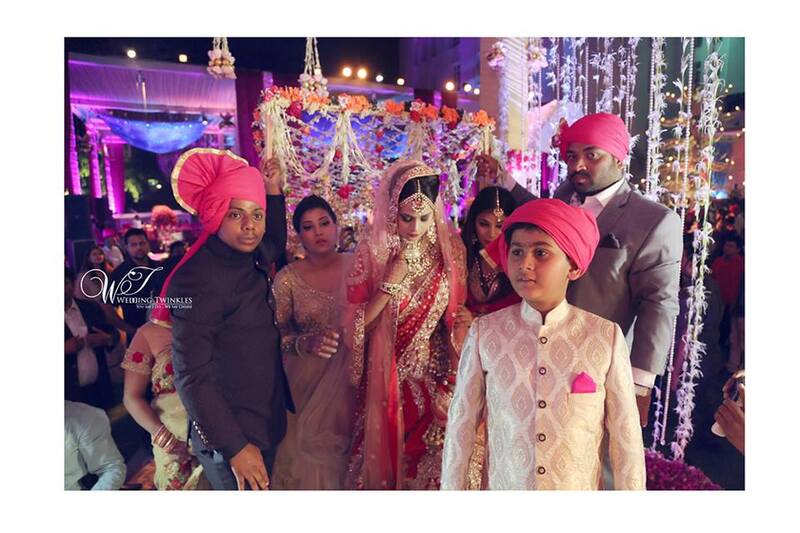 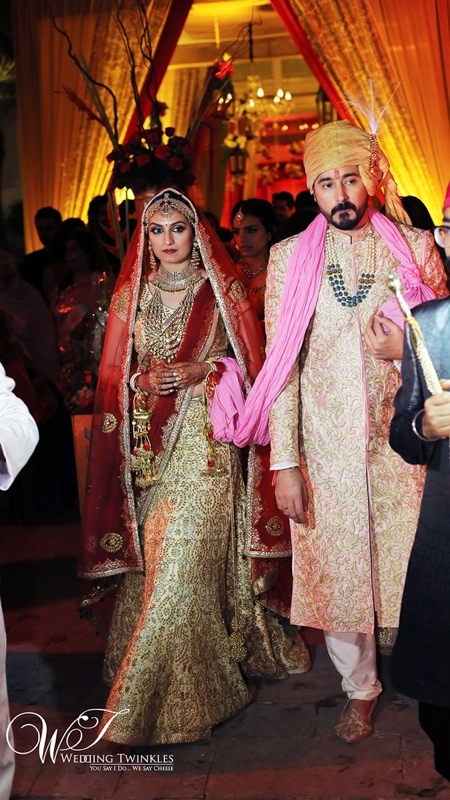 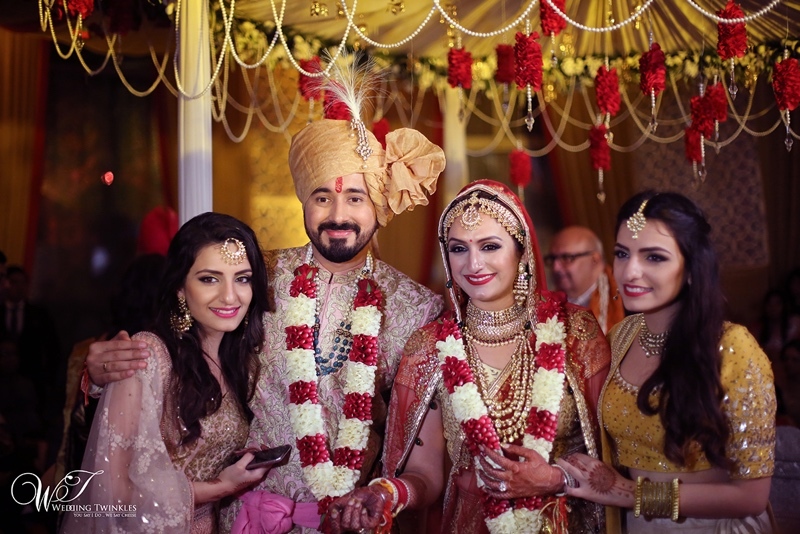 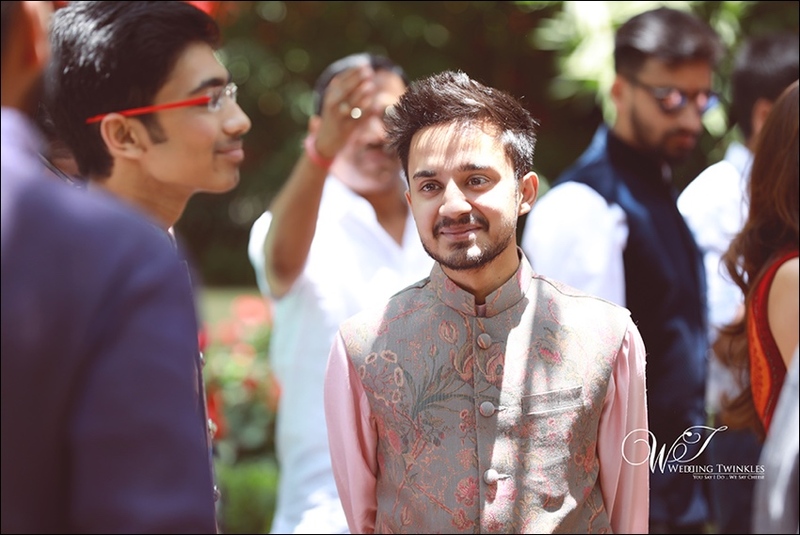 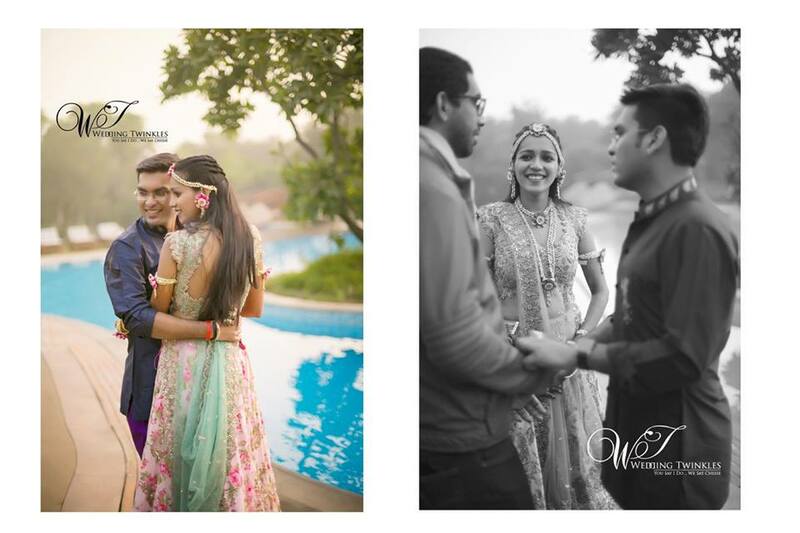 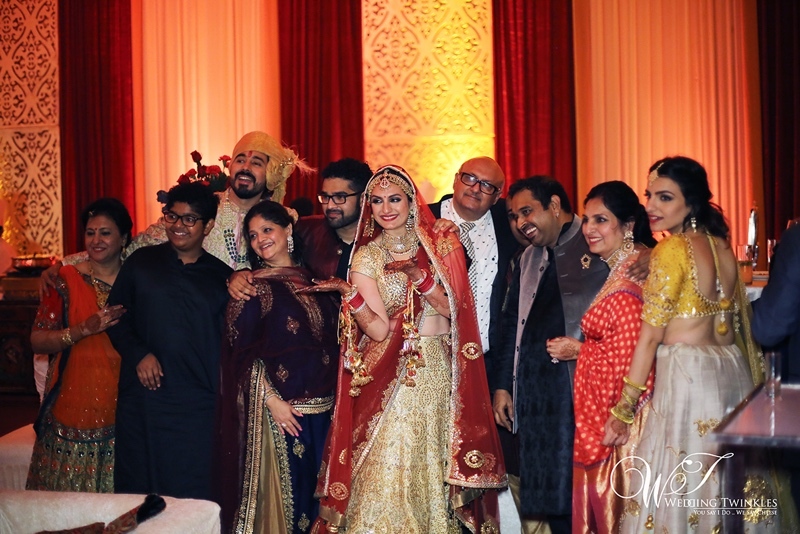 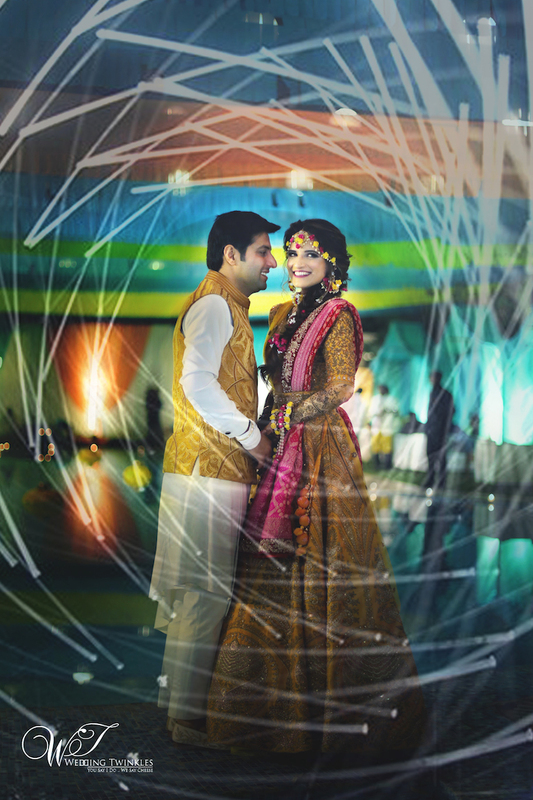 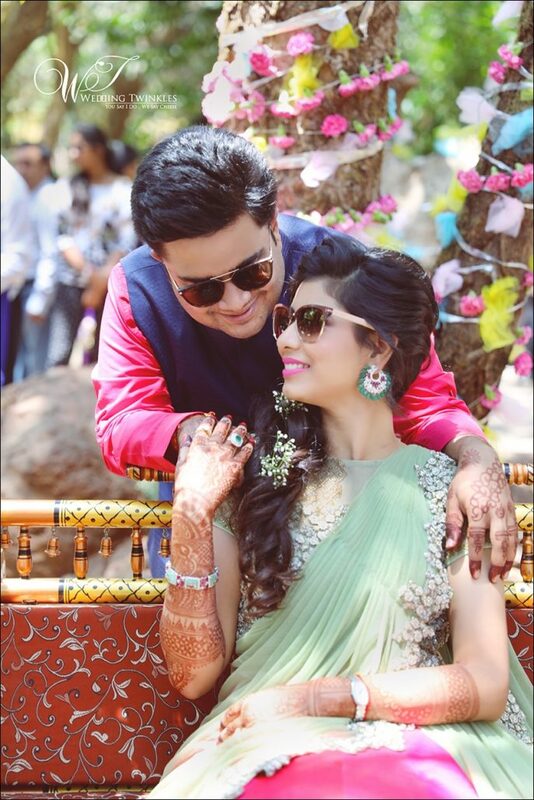 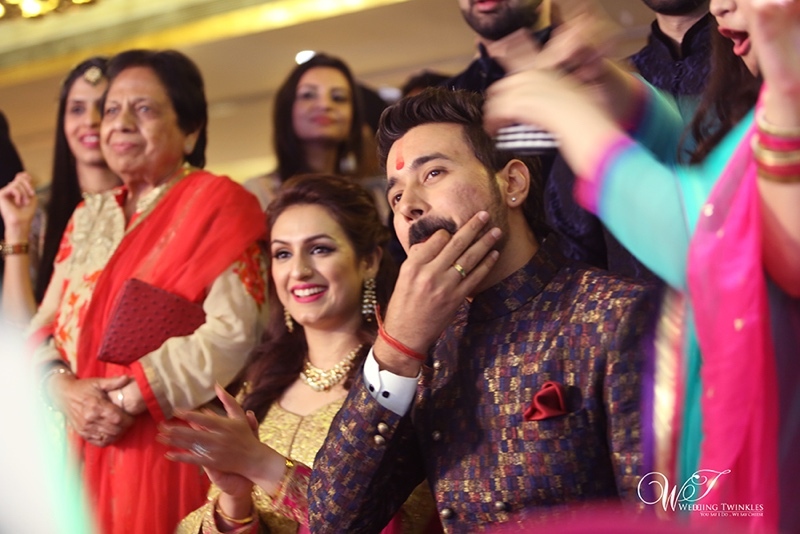 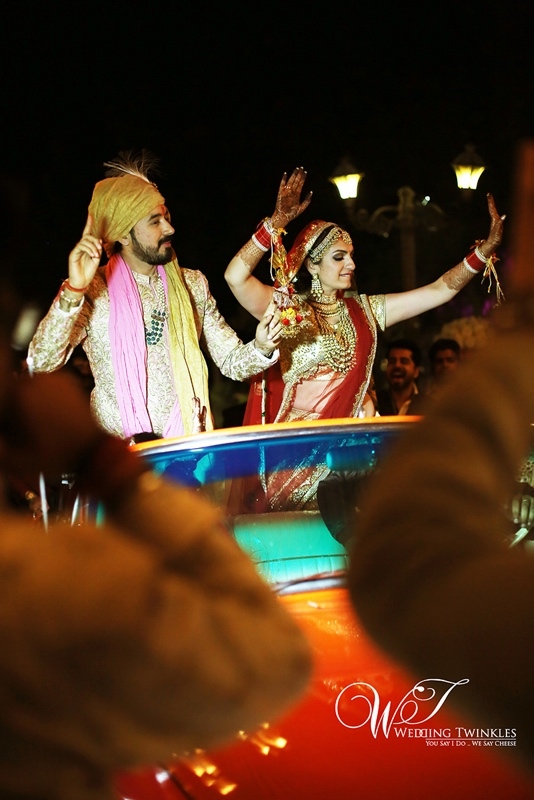 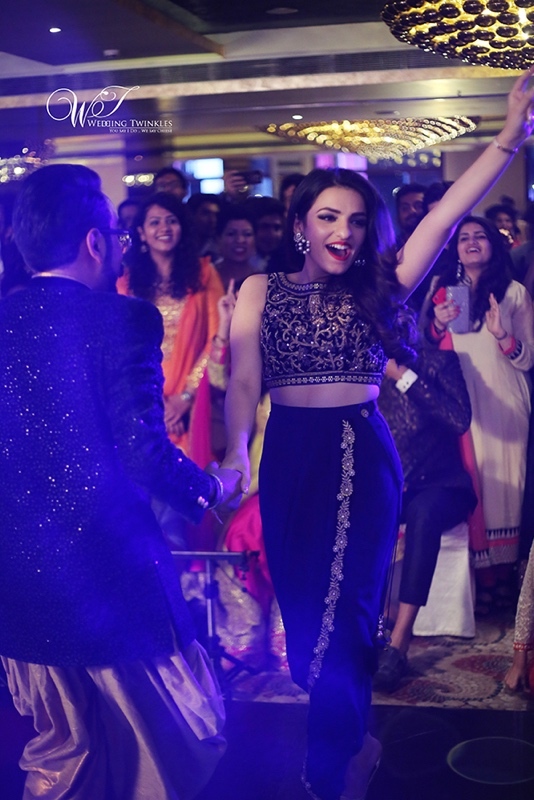 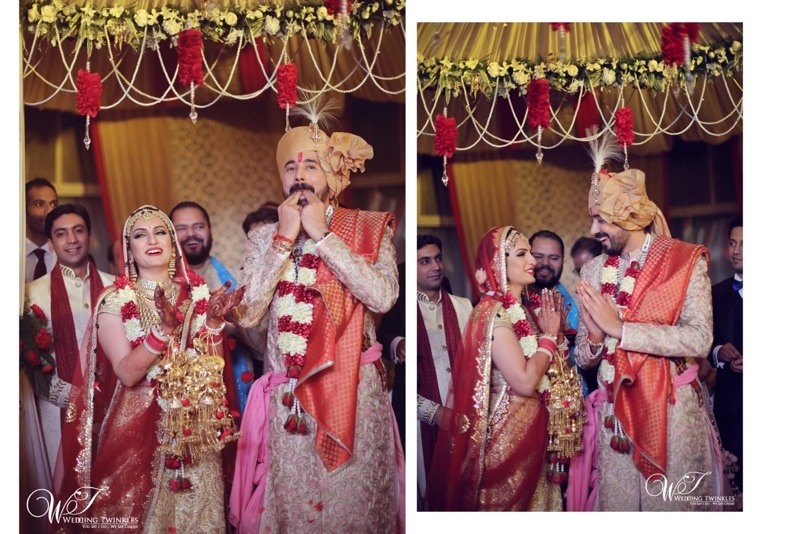 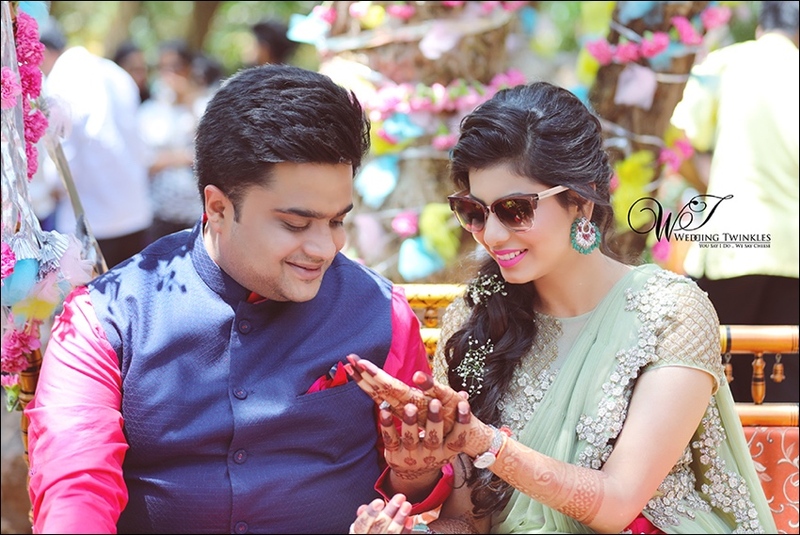 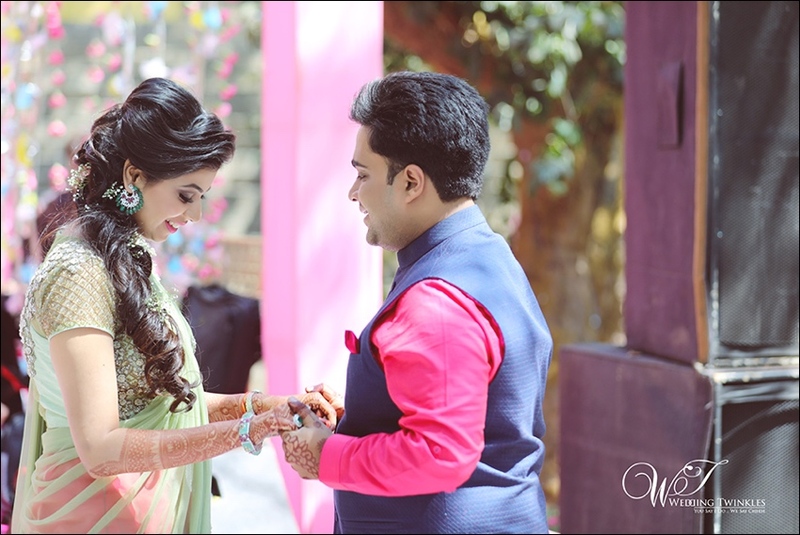 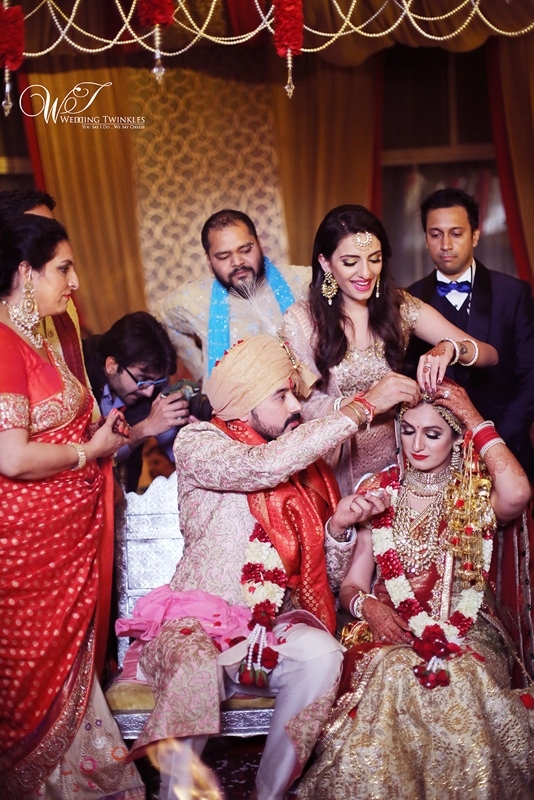 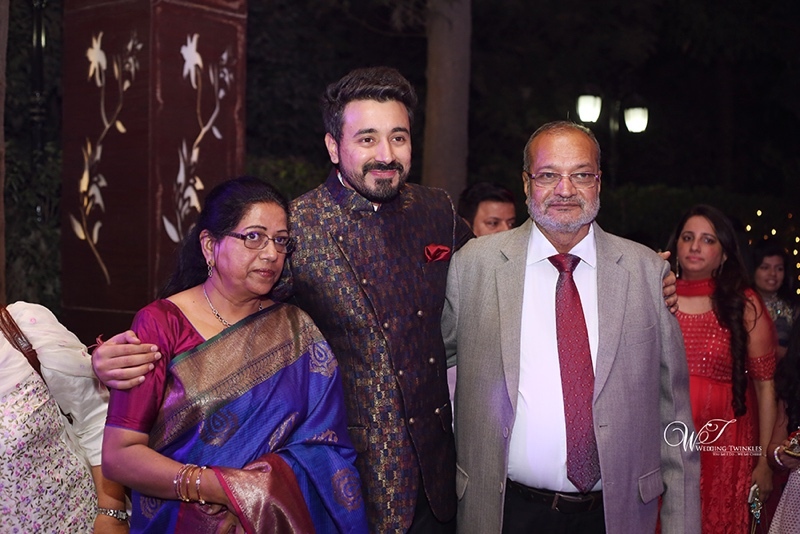 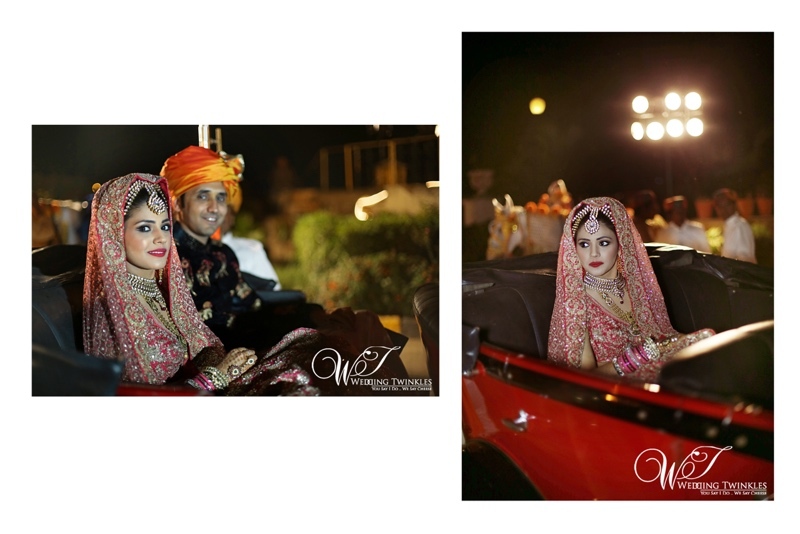 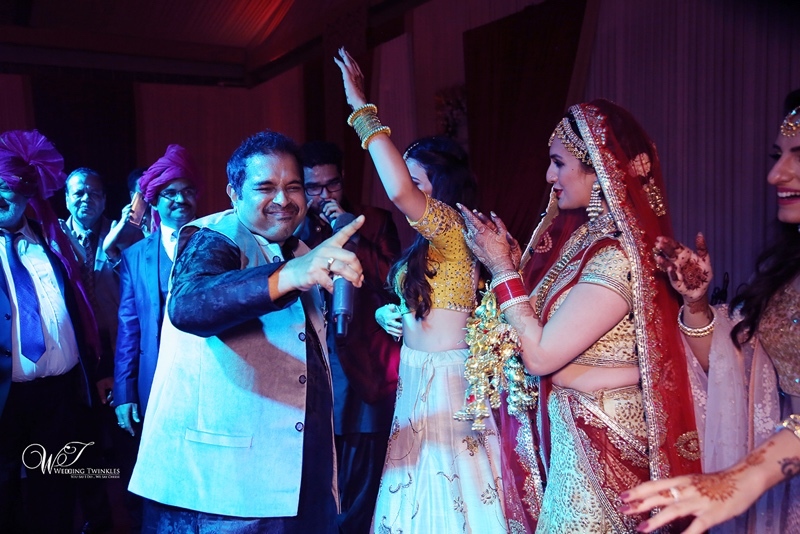 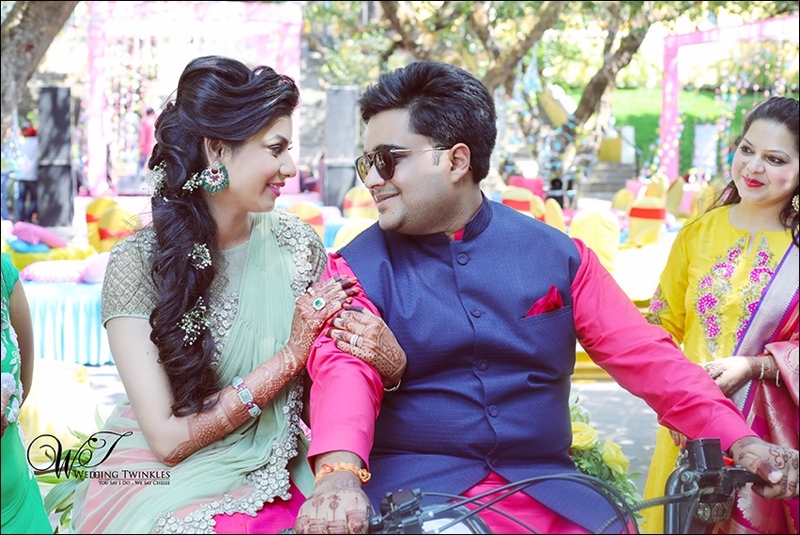 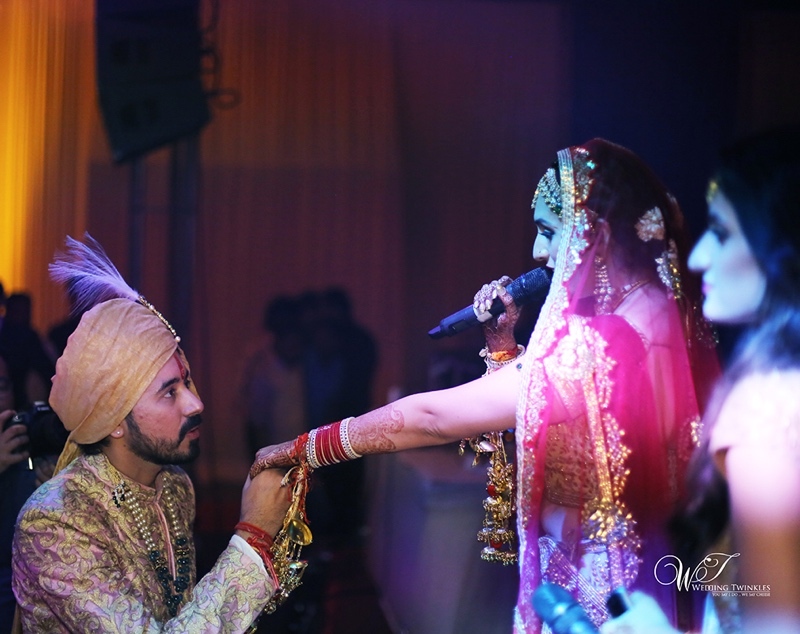 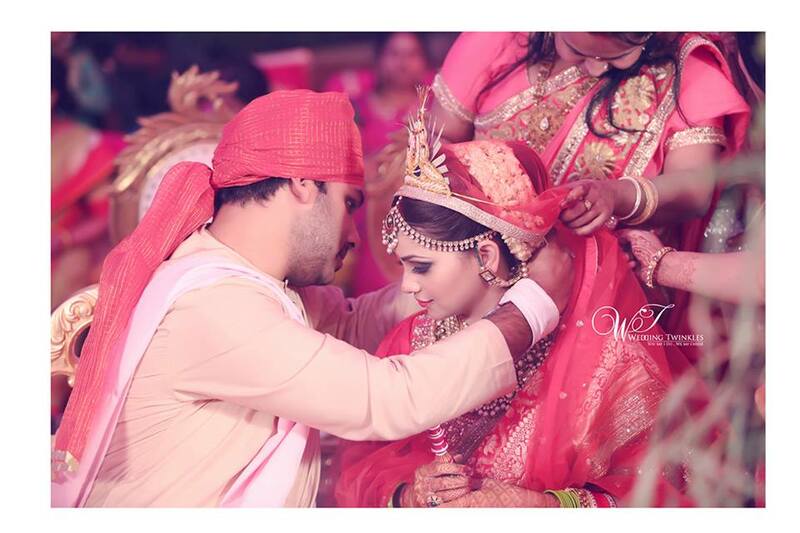 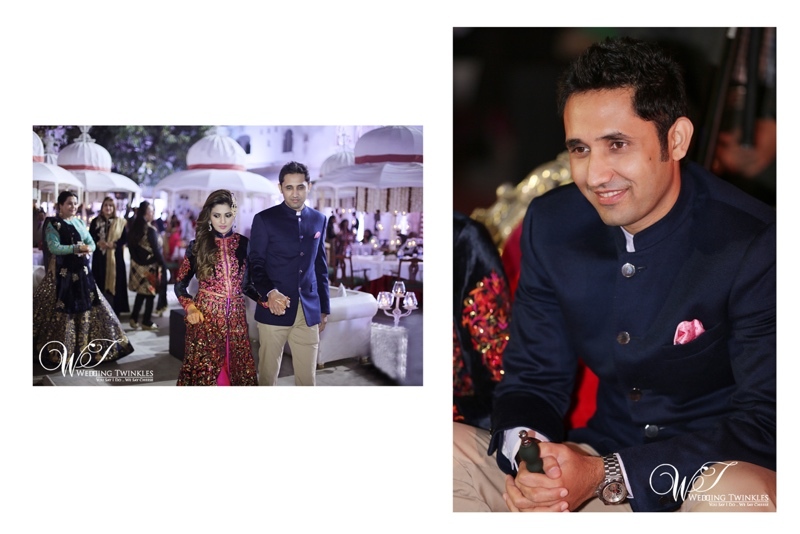 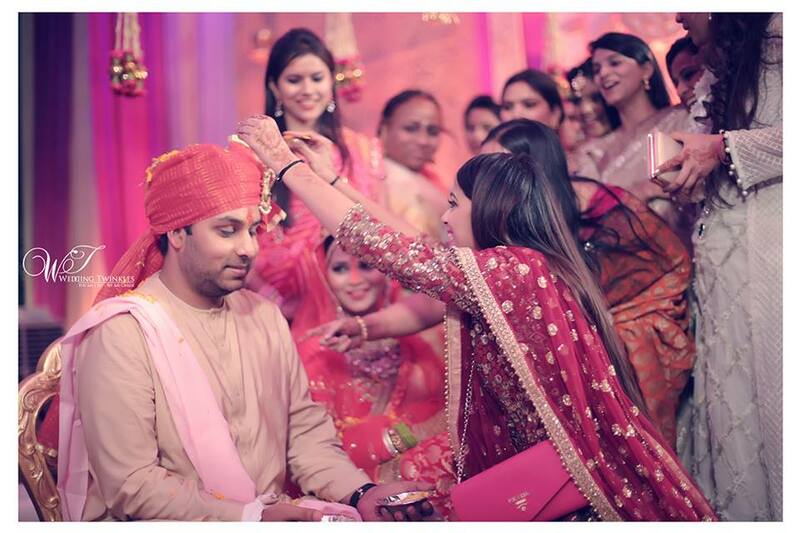 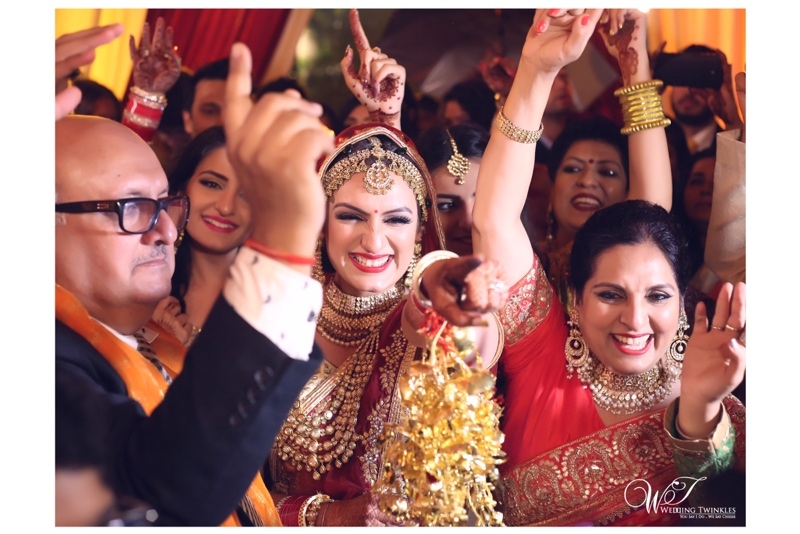 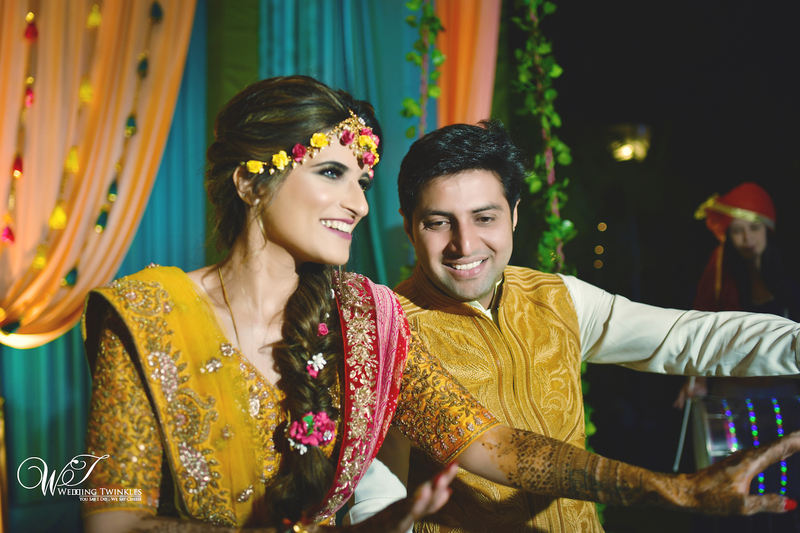 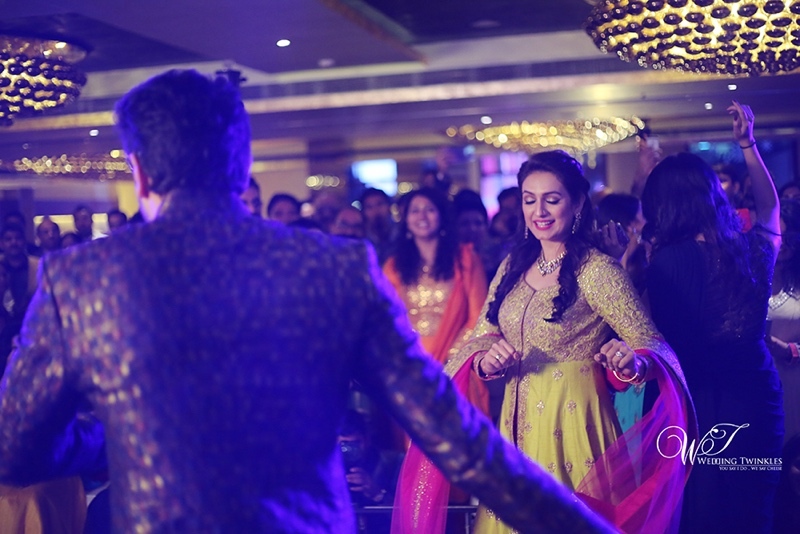 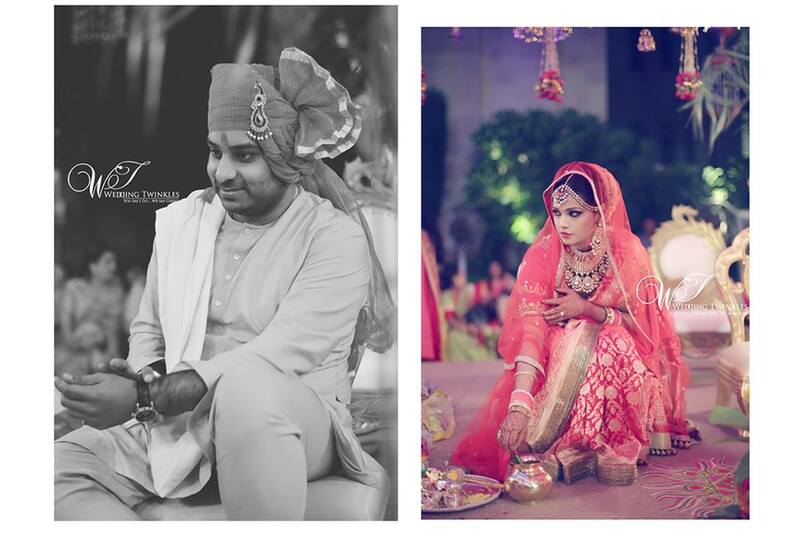 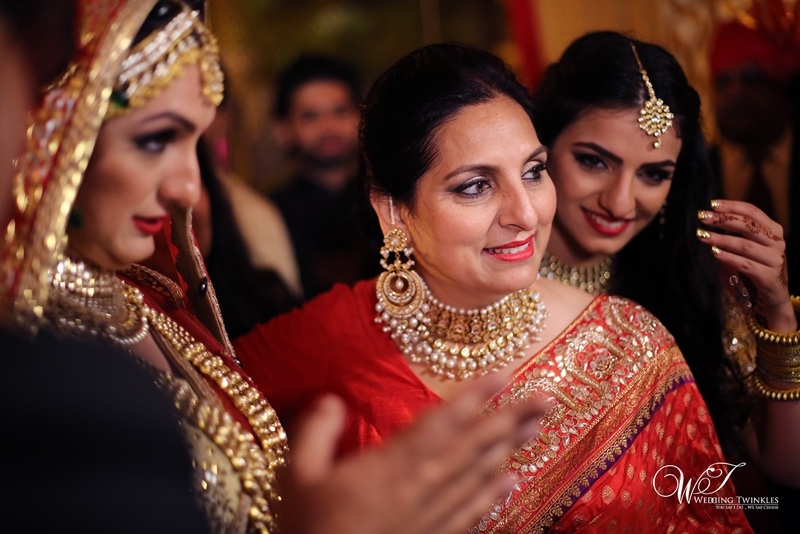 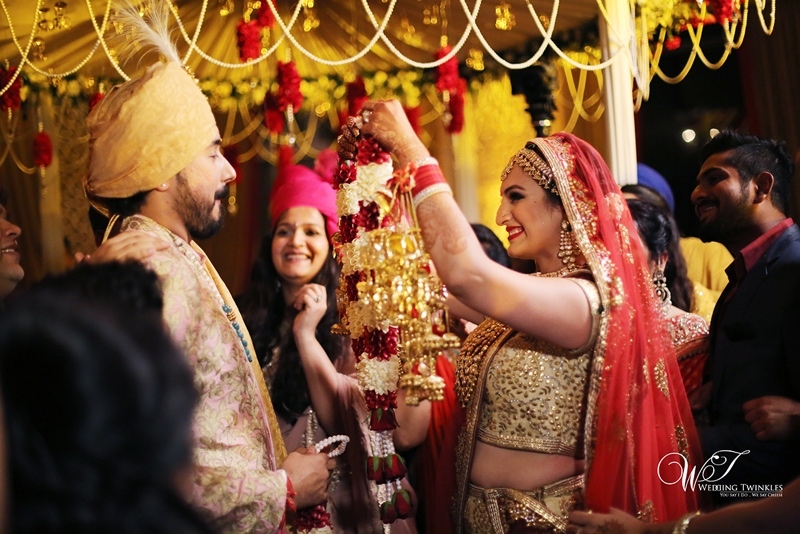 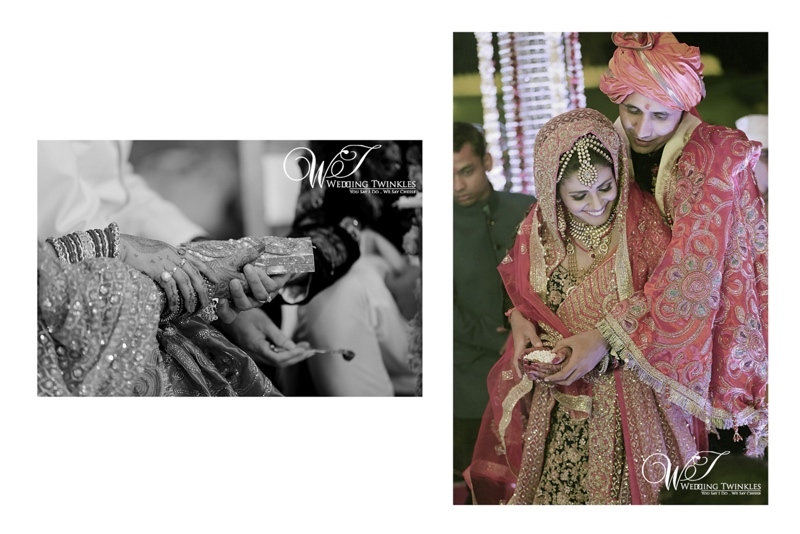 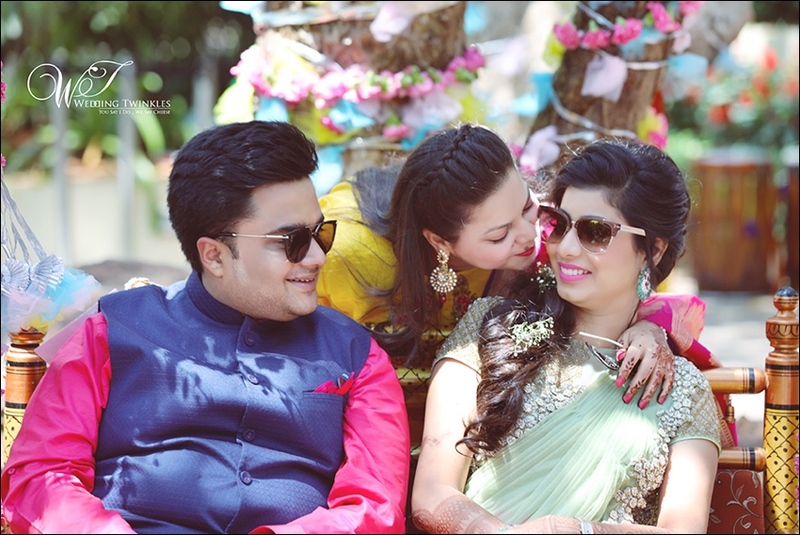 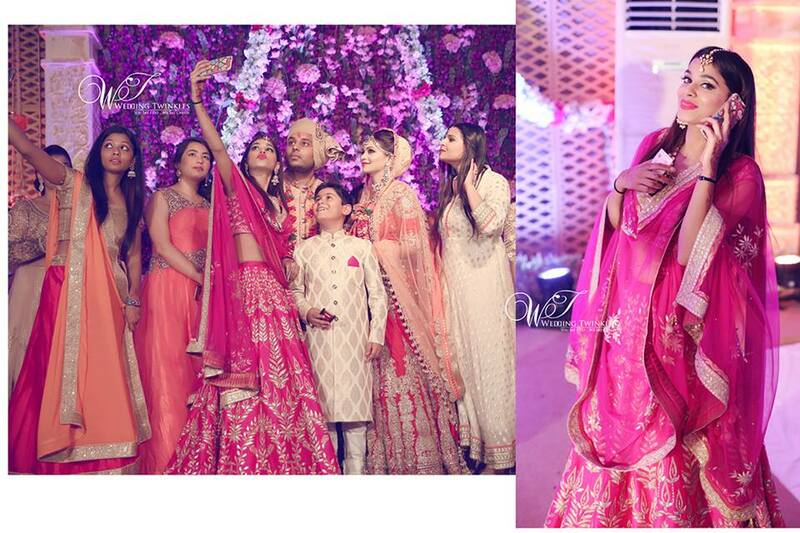 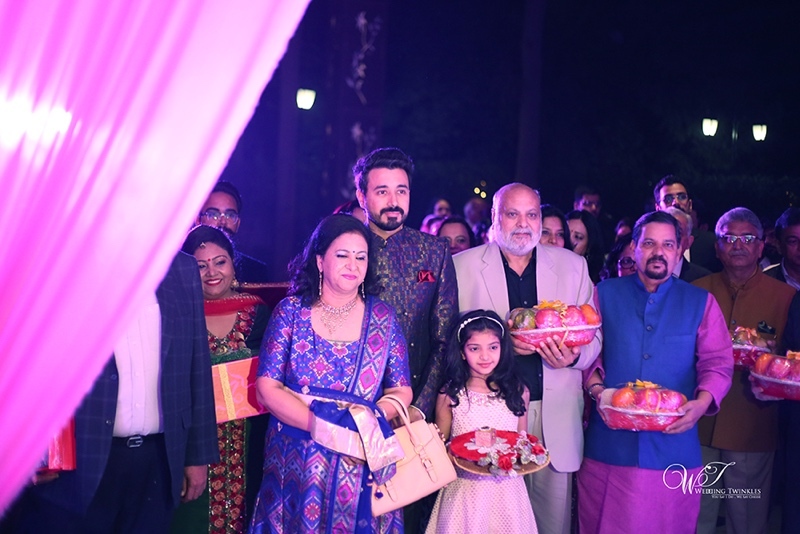 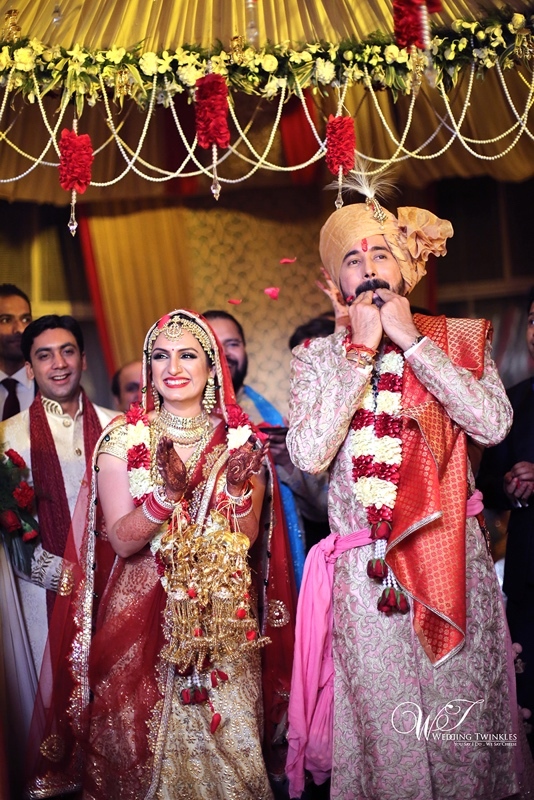 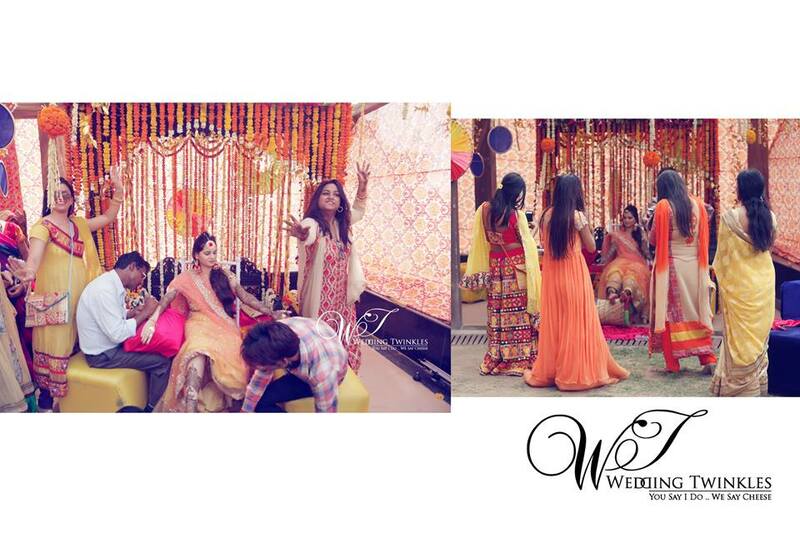 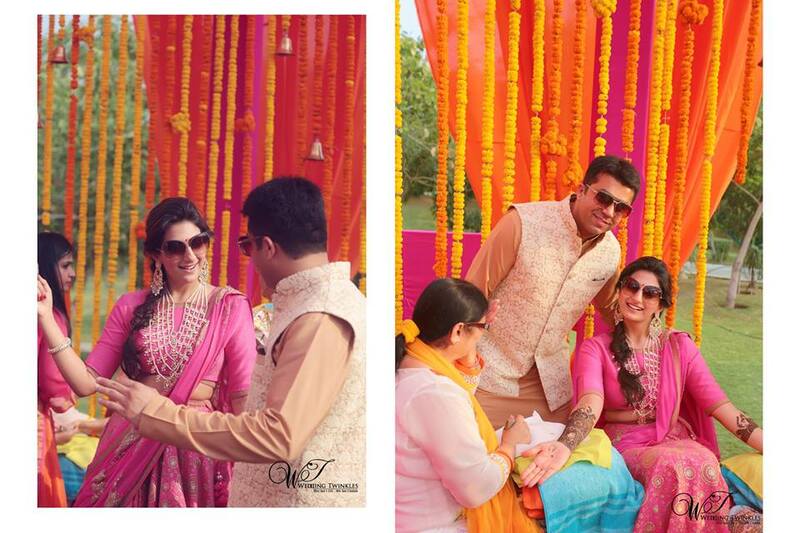 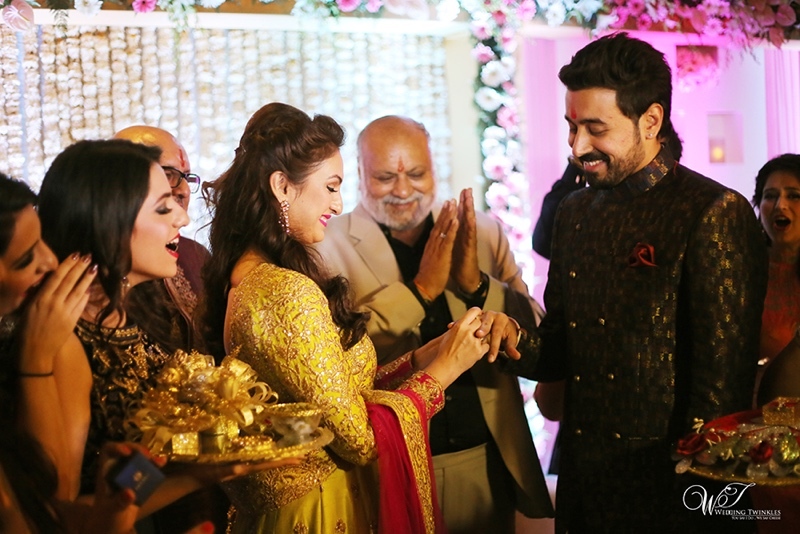 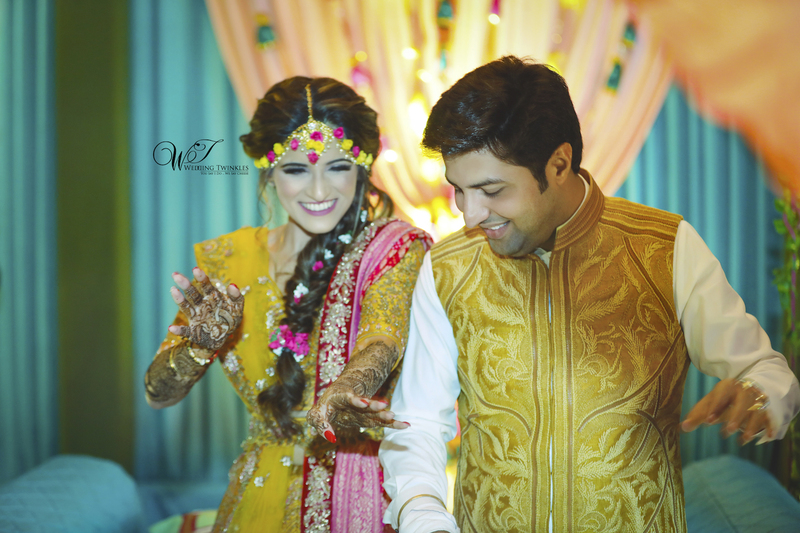 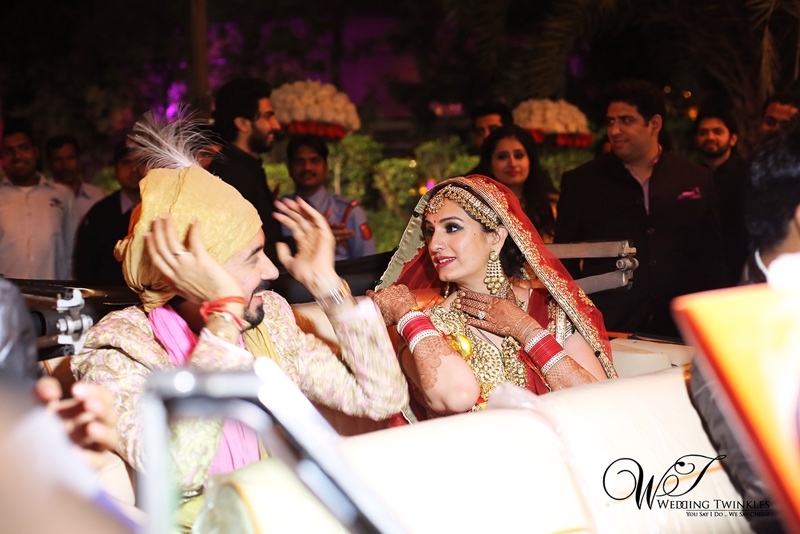 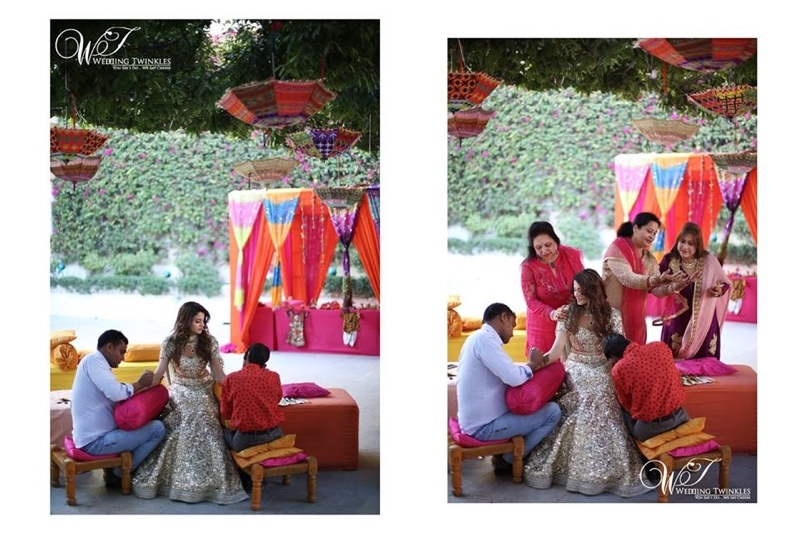 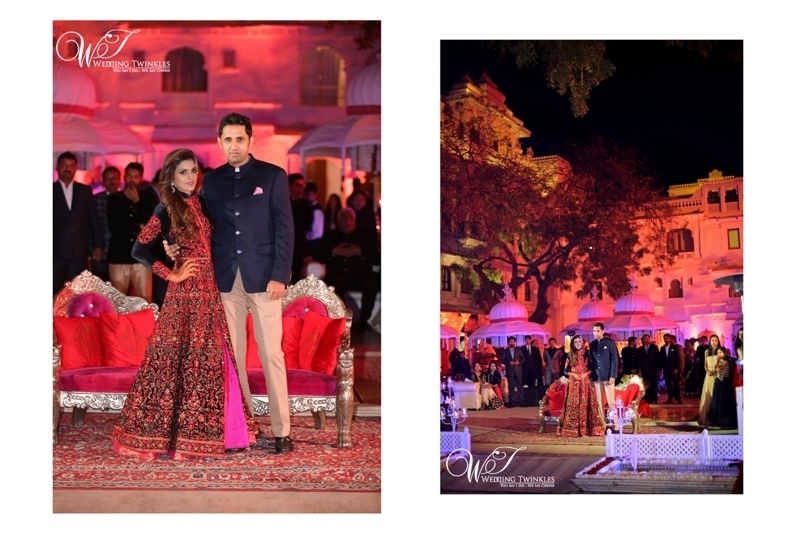 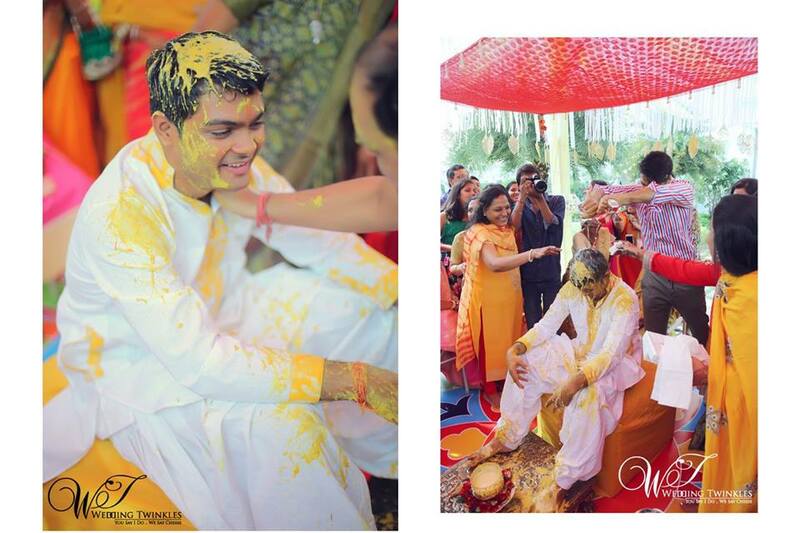 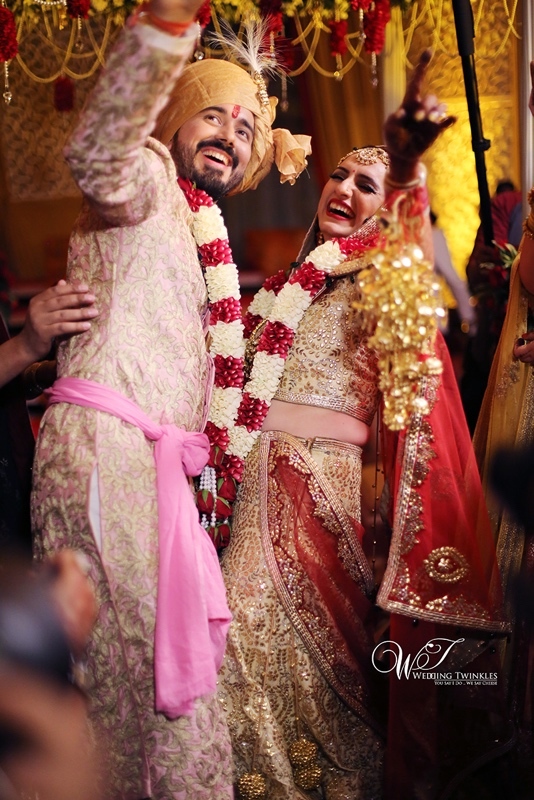 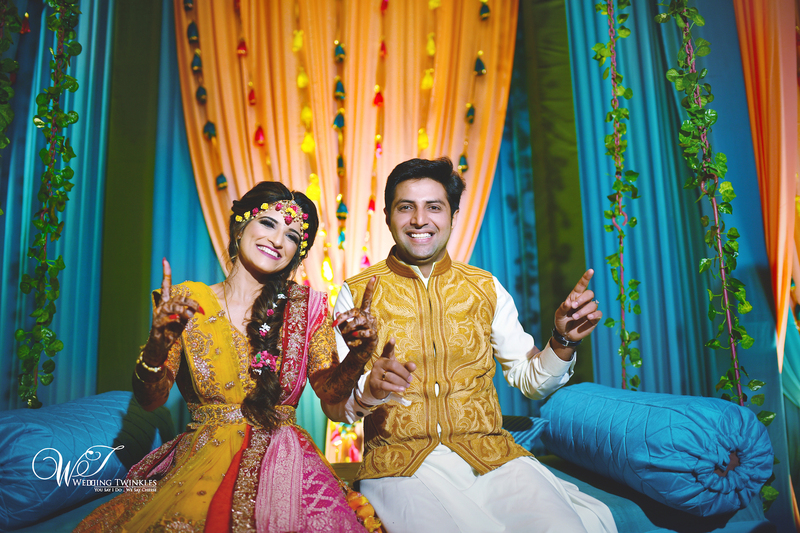 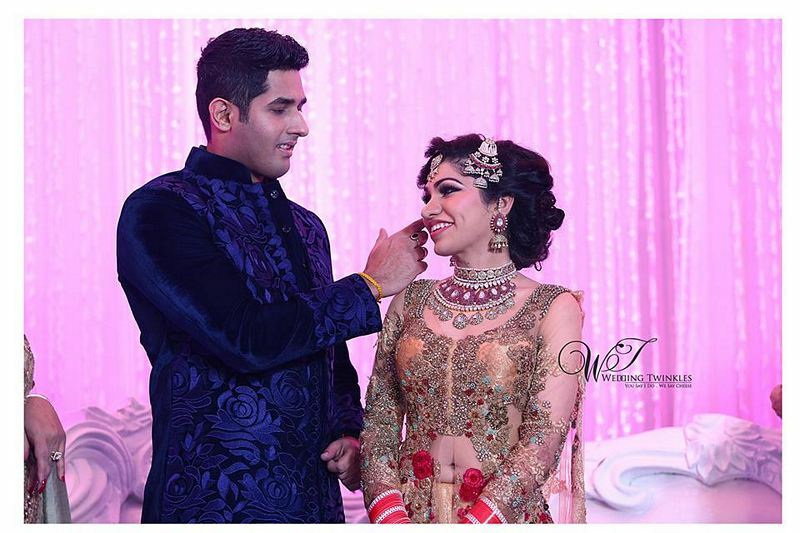 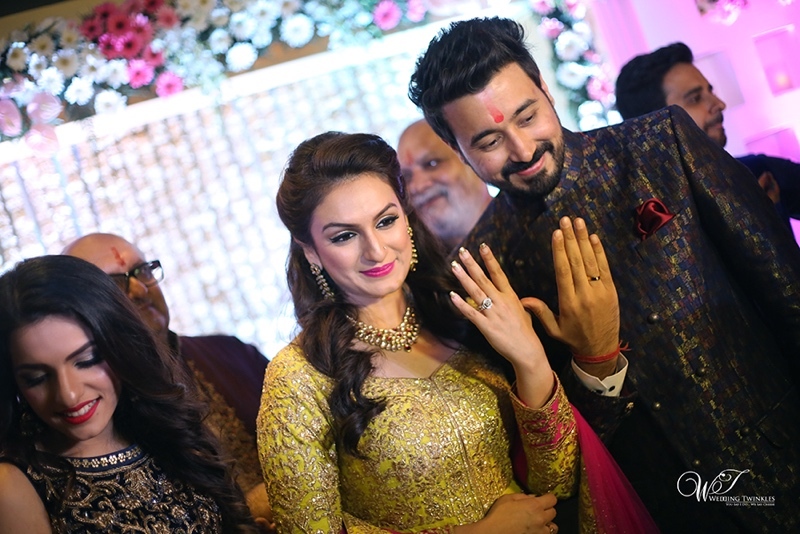 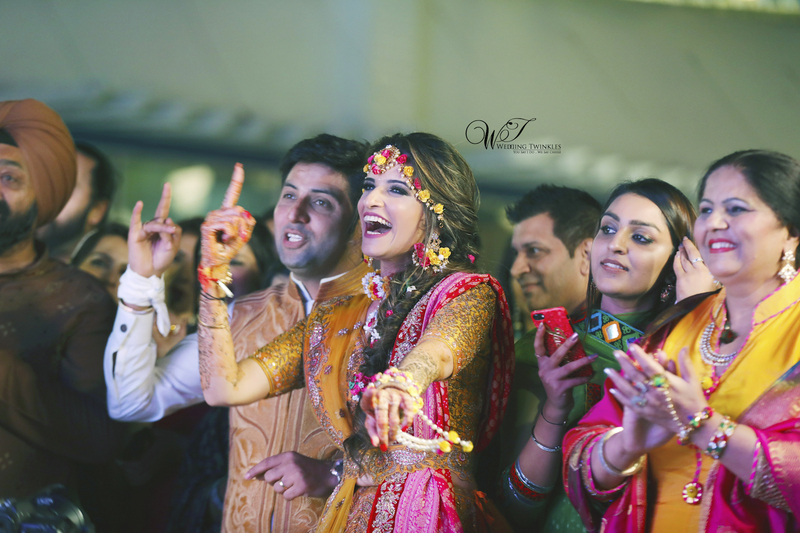 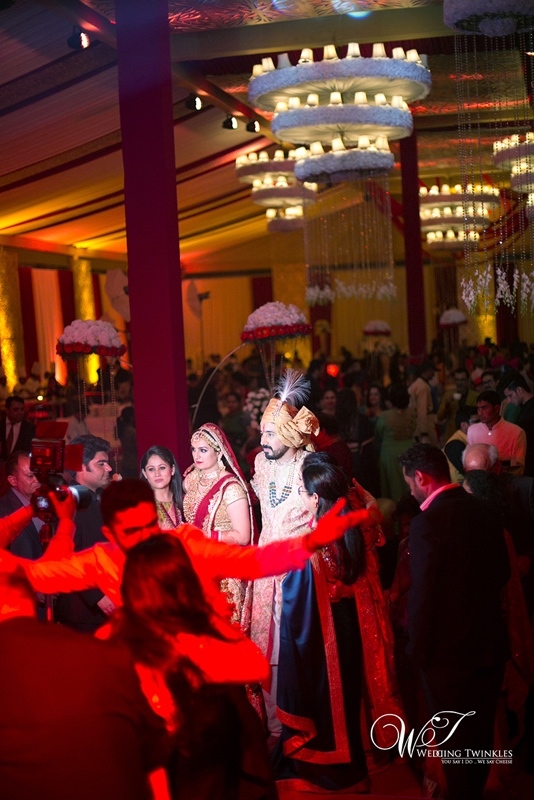 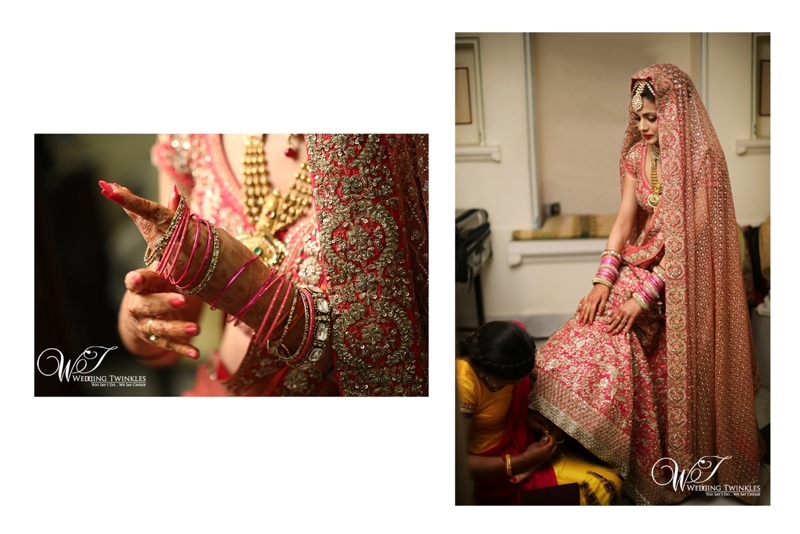 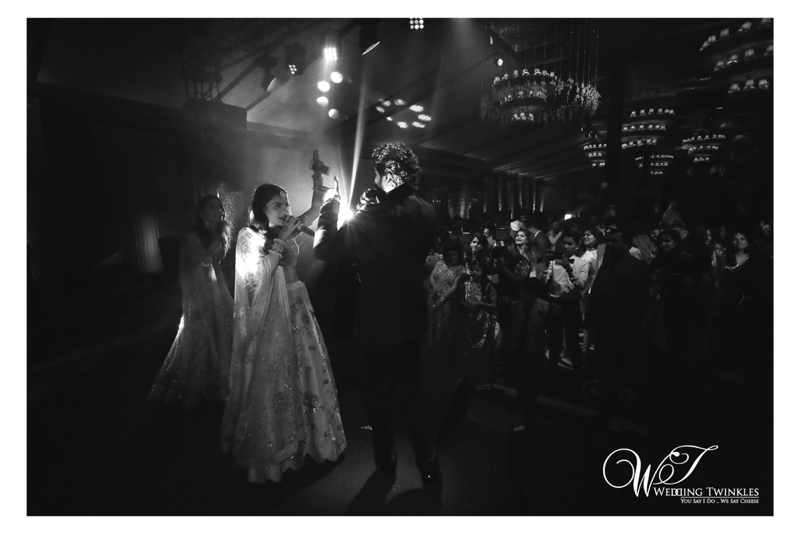 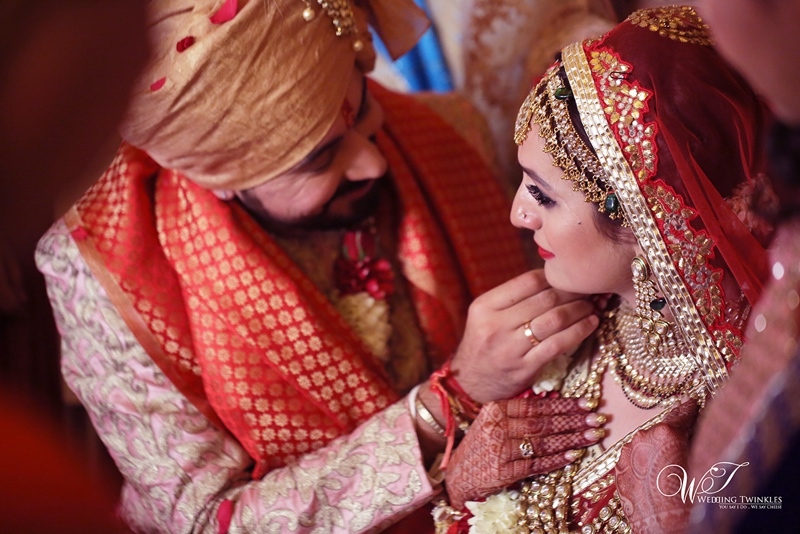 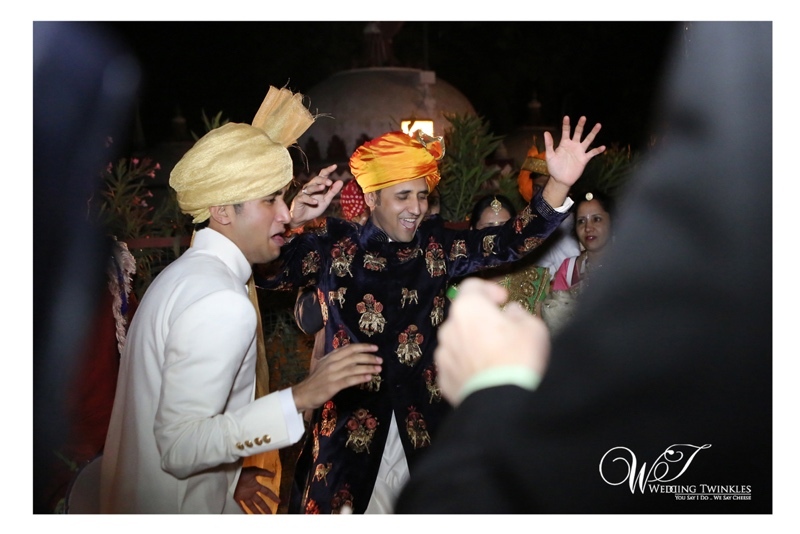 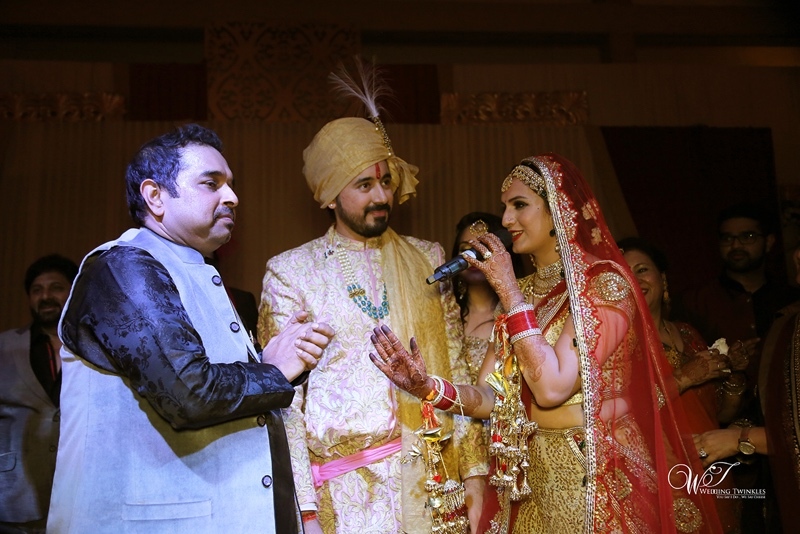 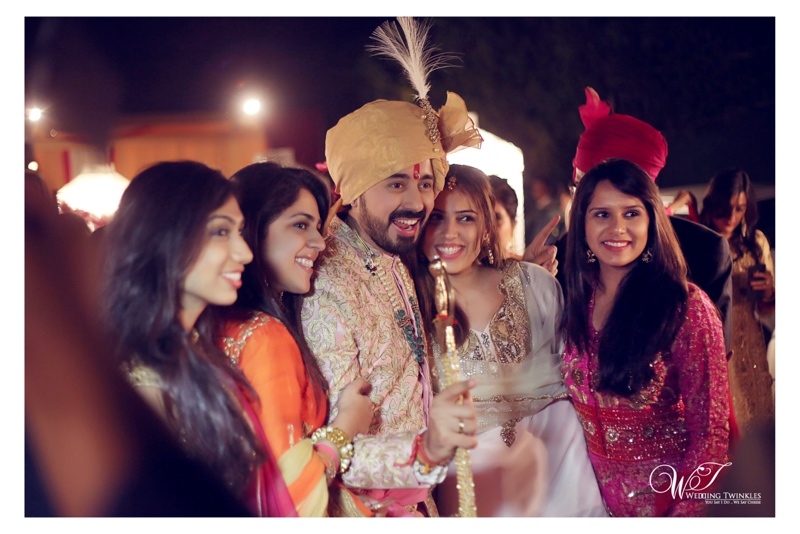 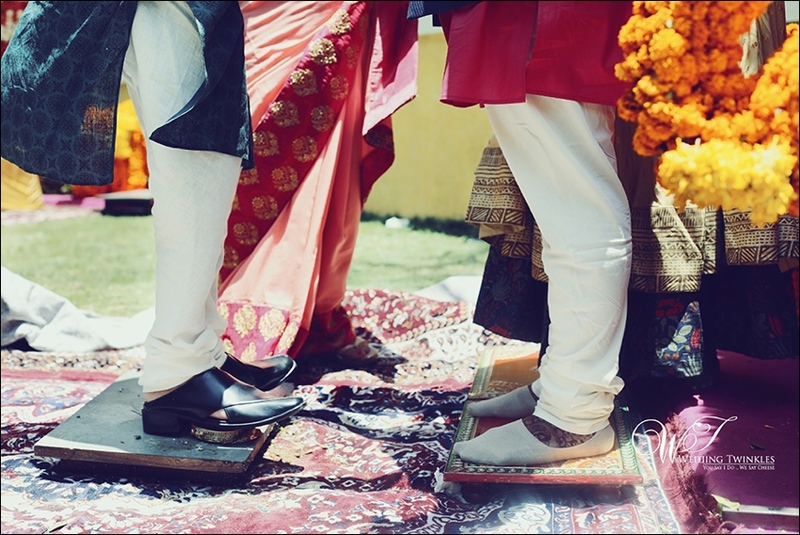 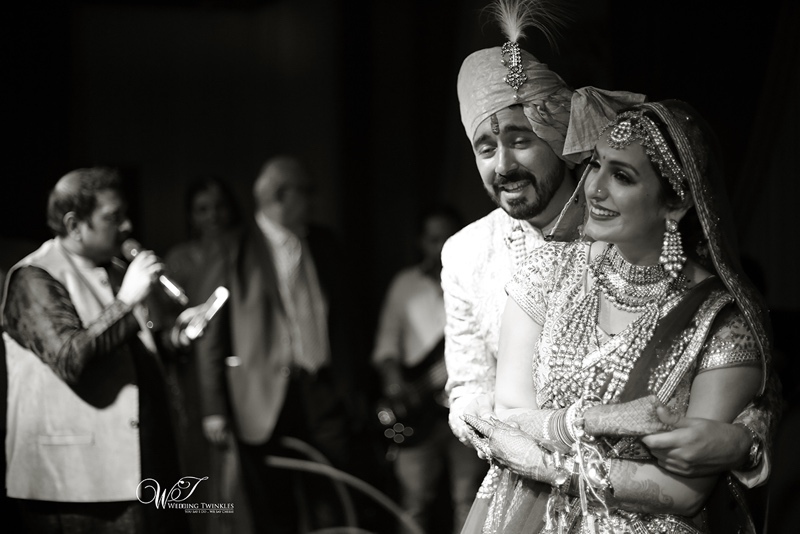 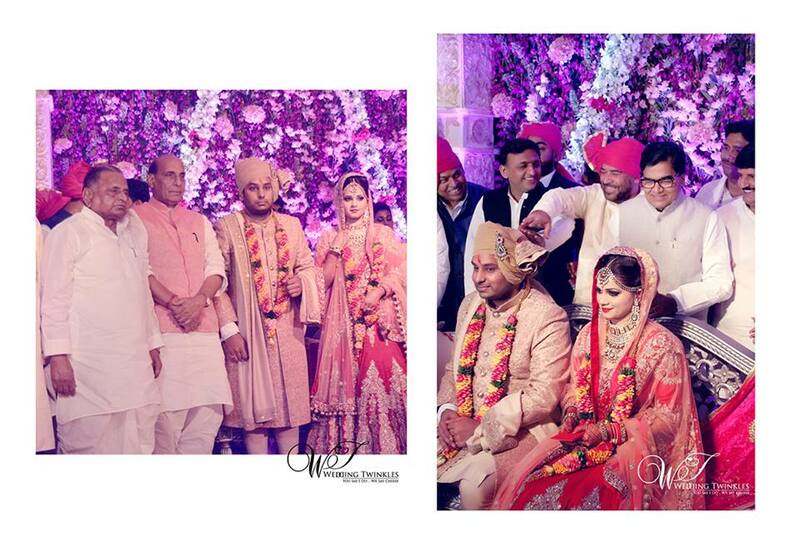 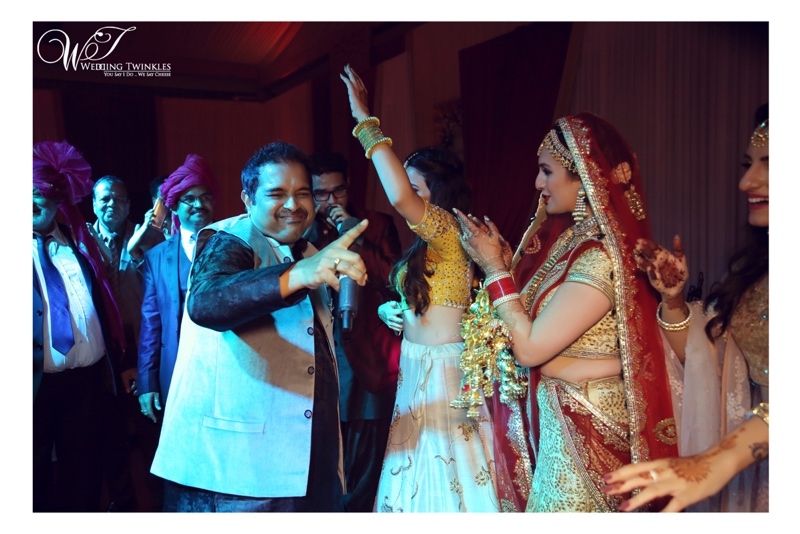 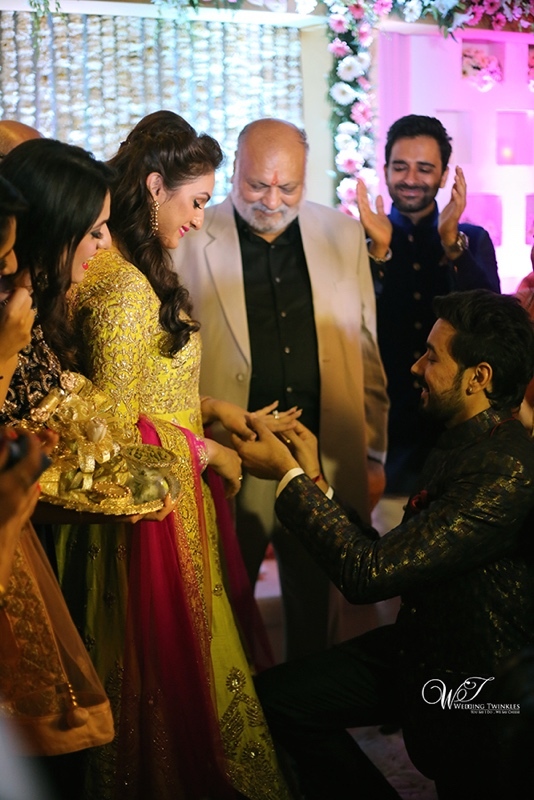 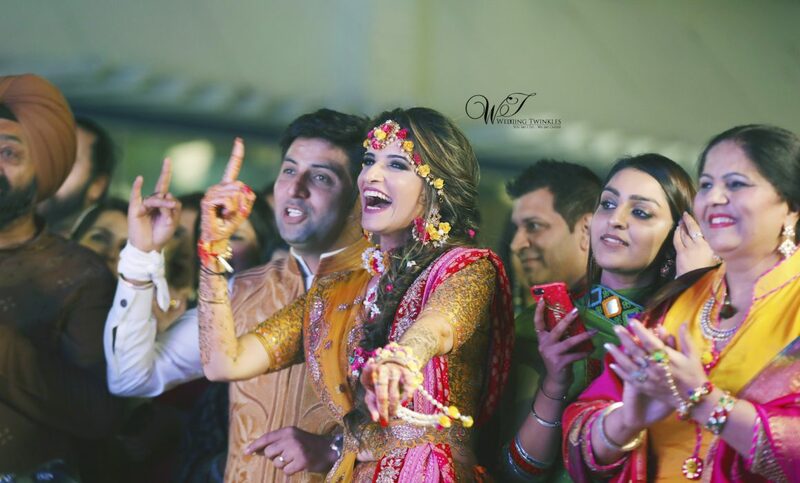 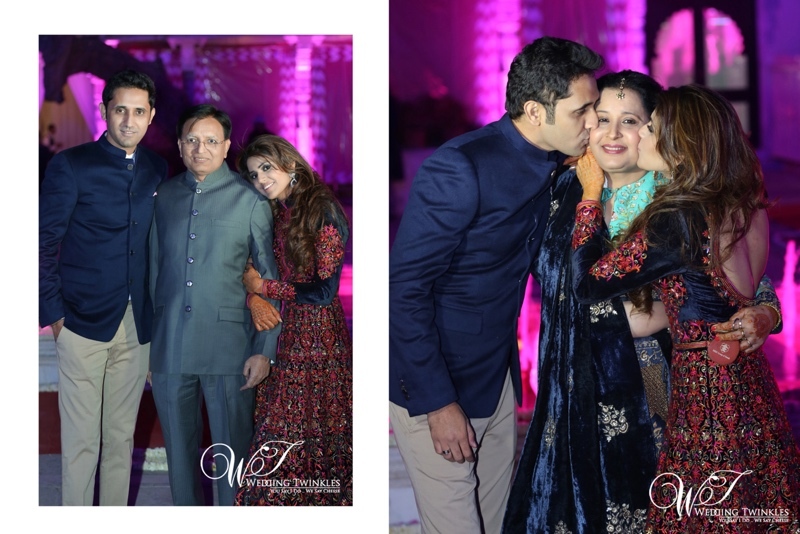 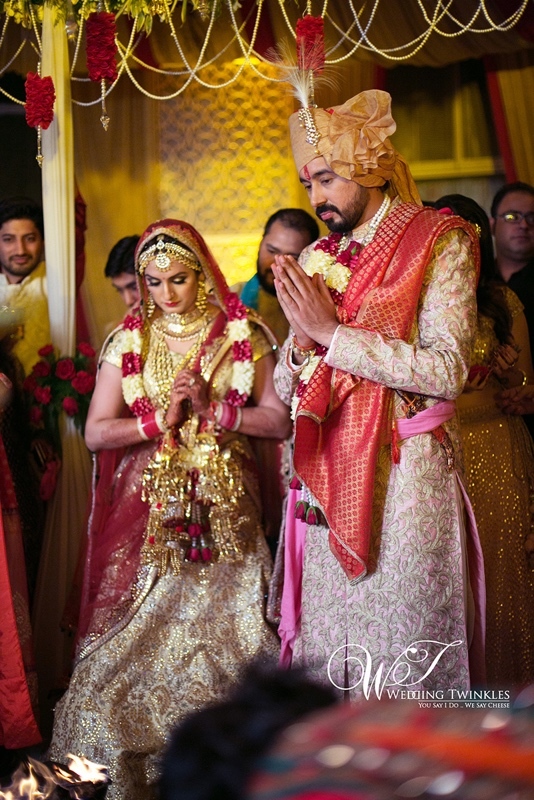 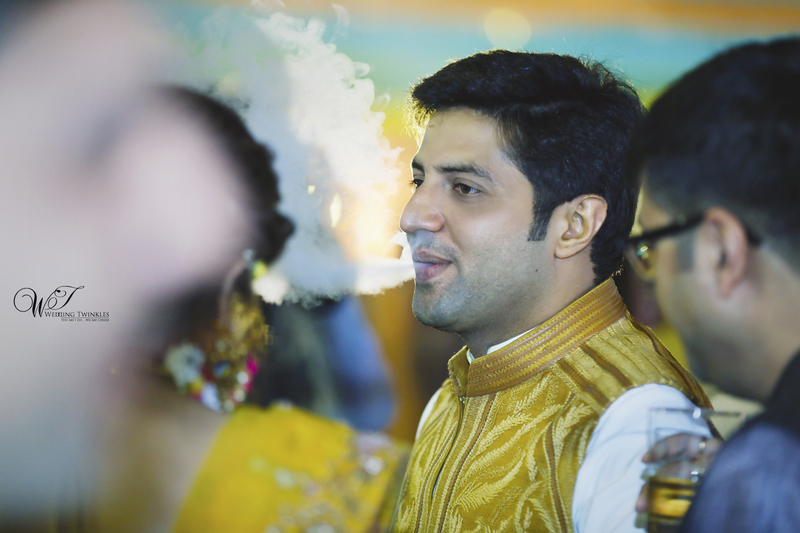 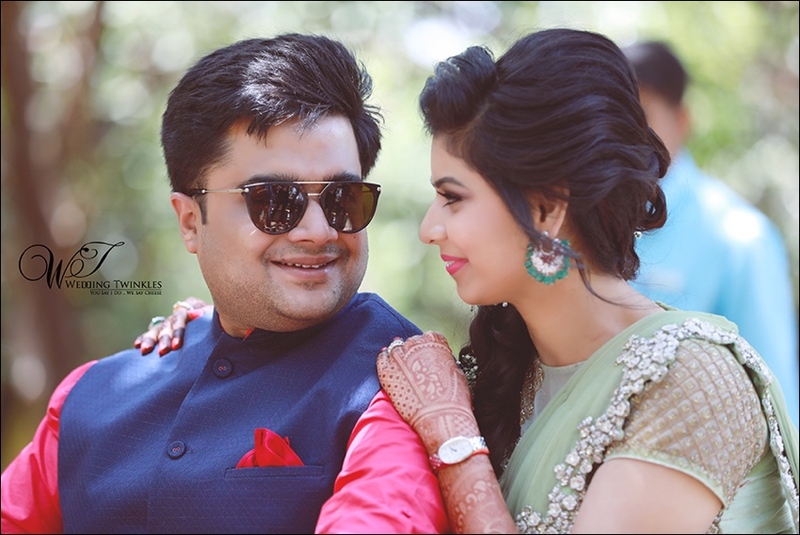 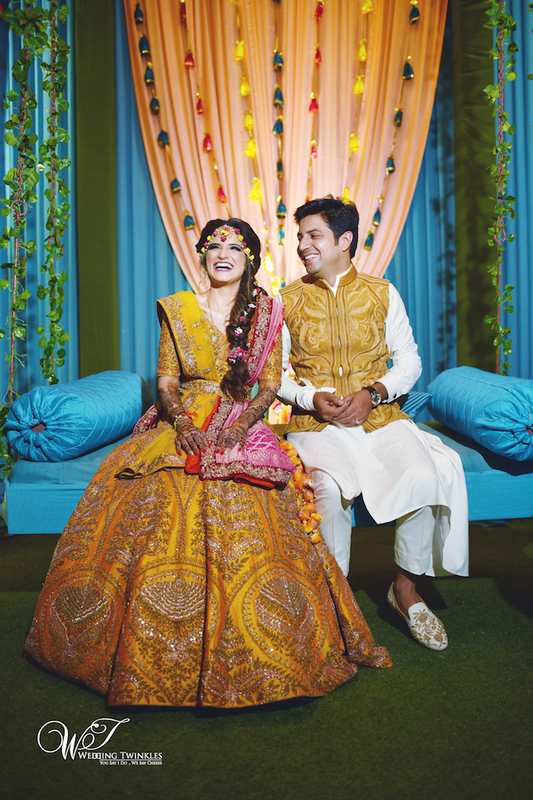 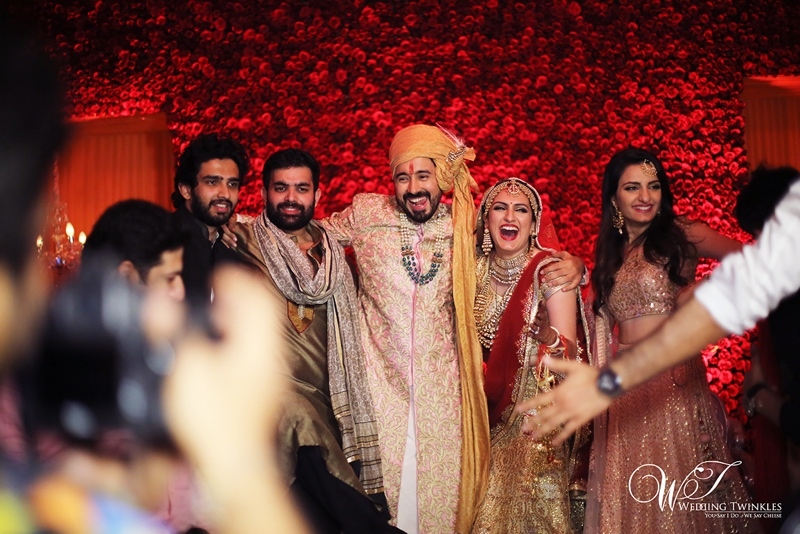 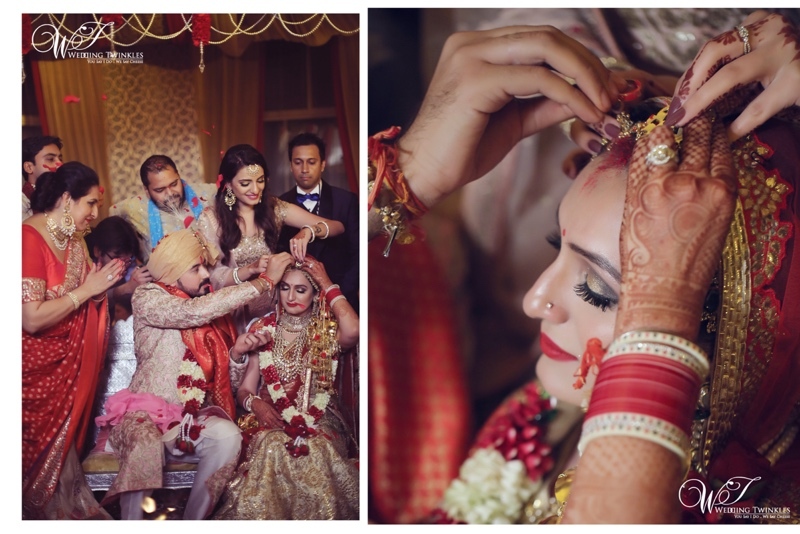 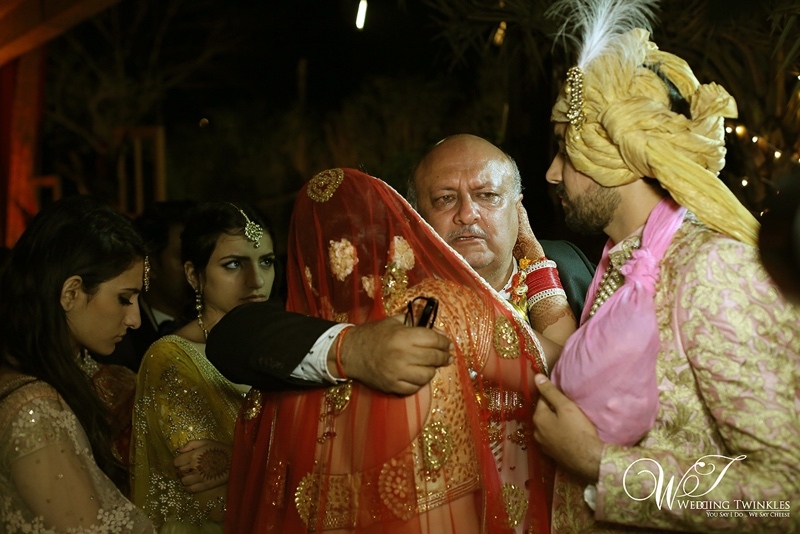 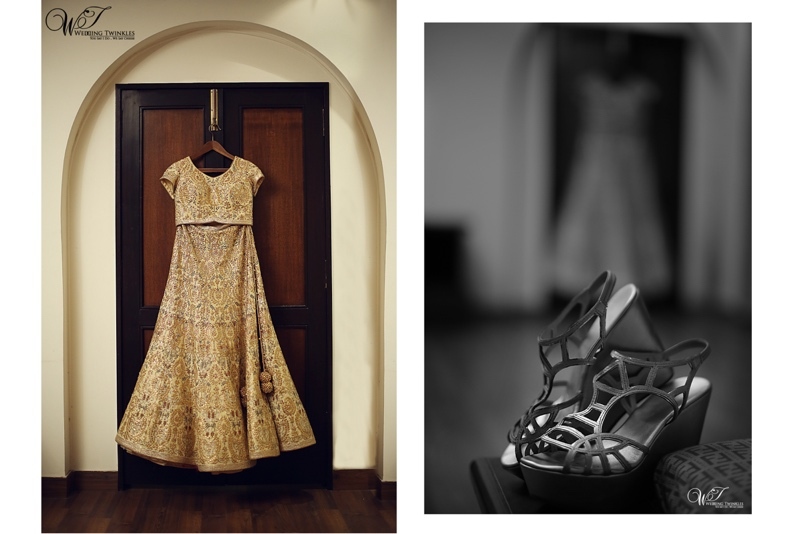 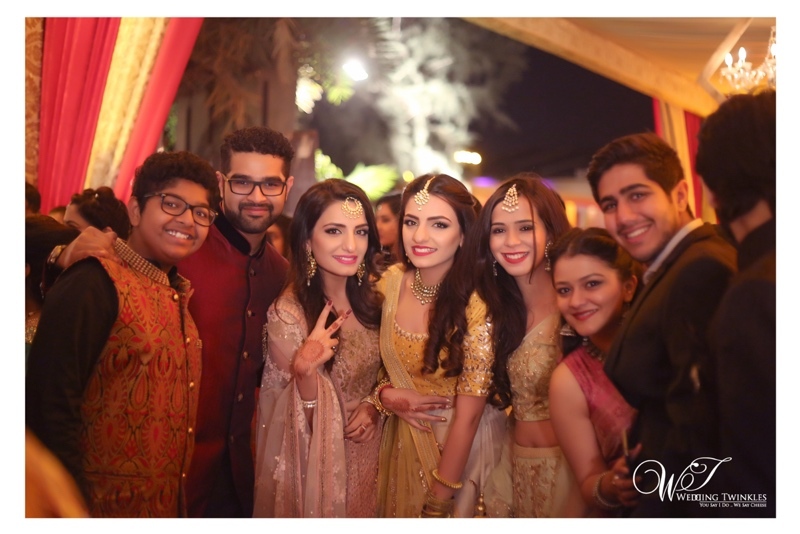 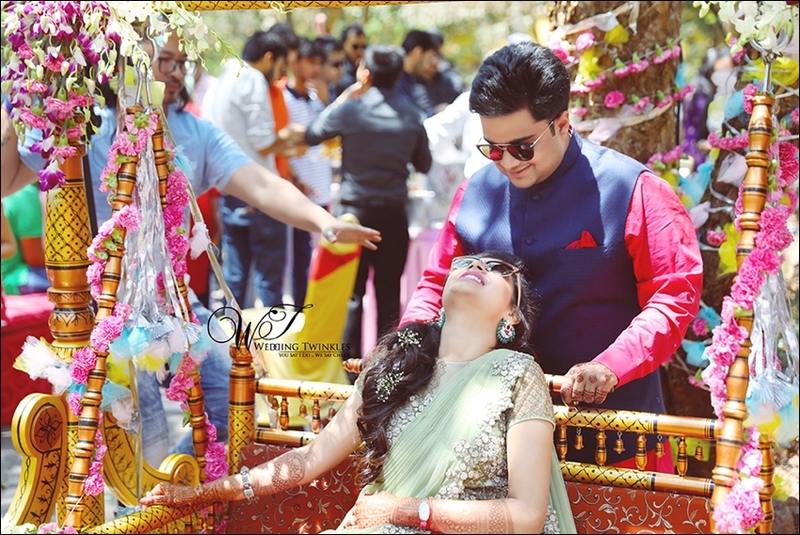 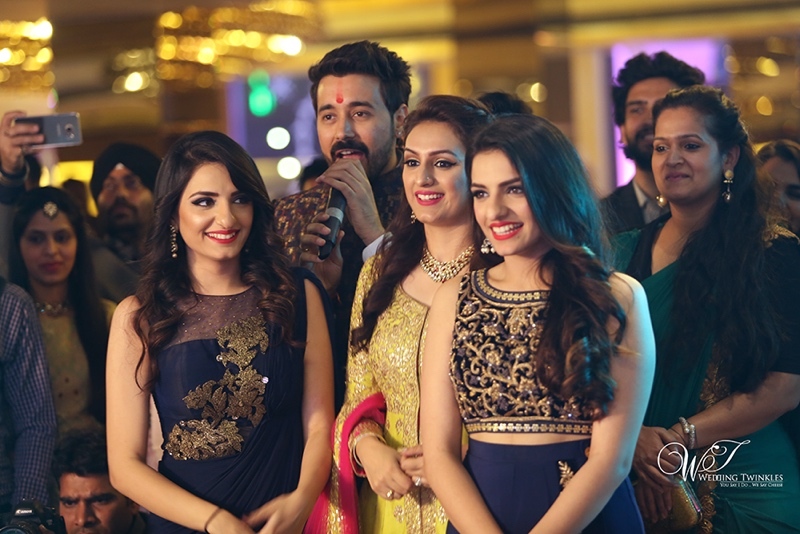 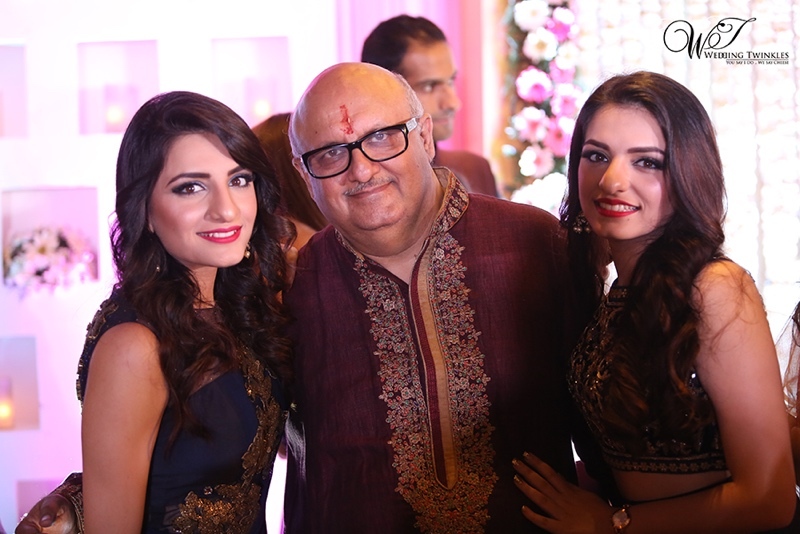 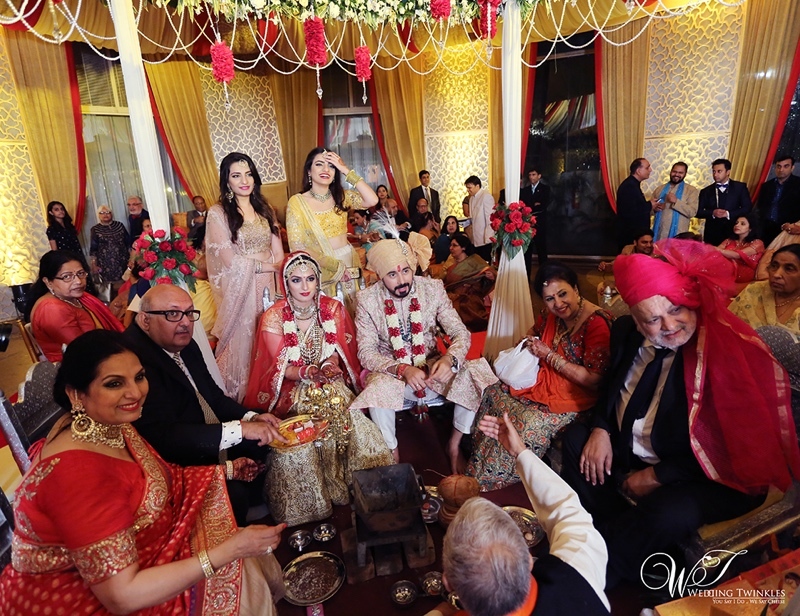 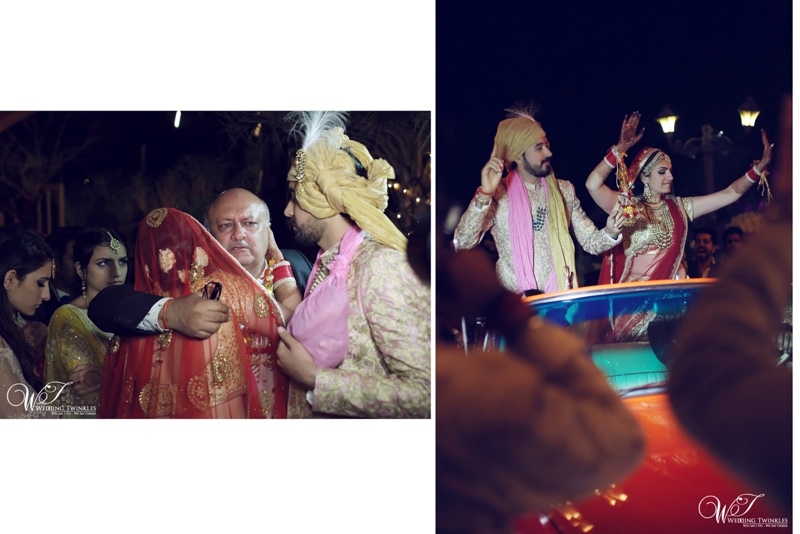 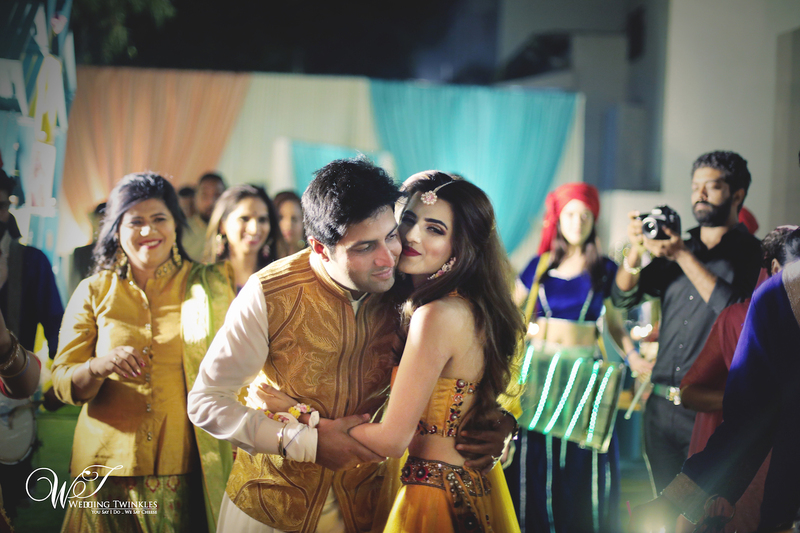 And the moment of memory came to Wedding Twinkles with capturing the marriage of Akriti Kakar and Chirag Arora. 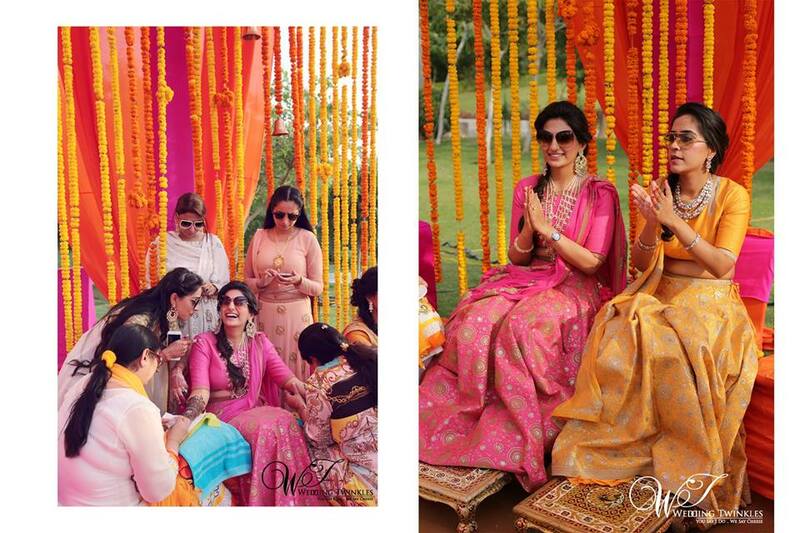 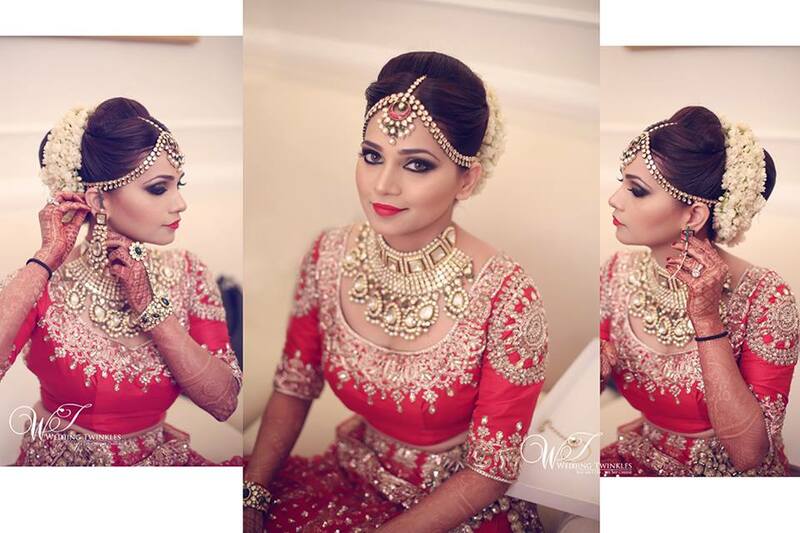 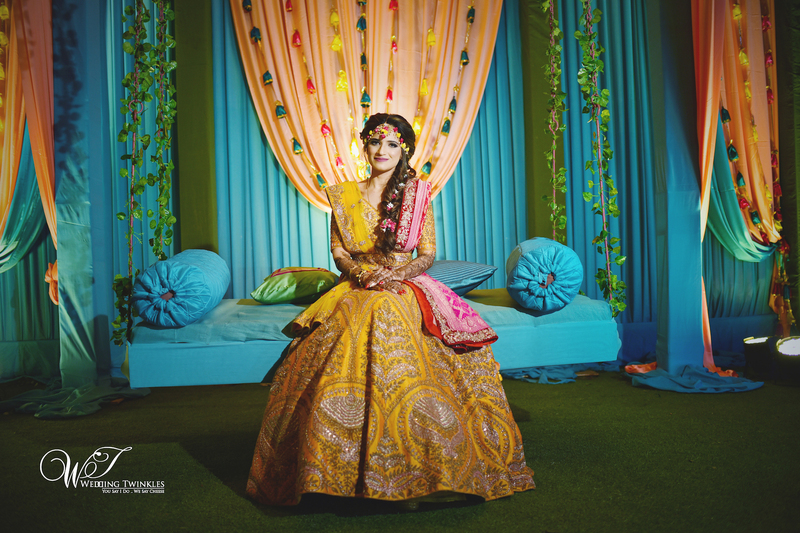 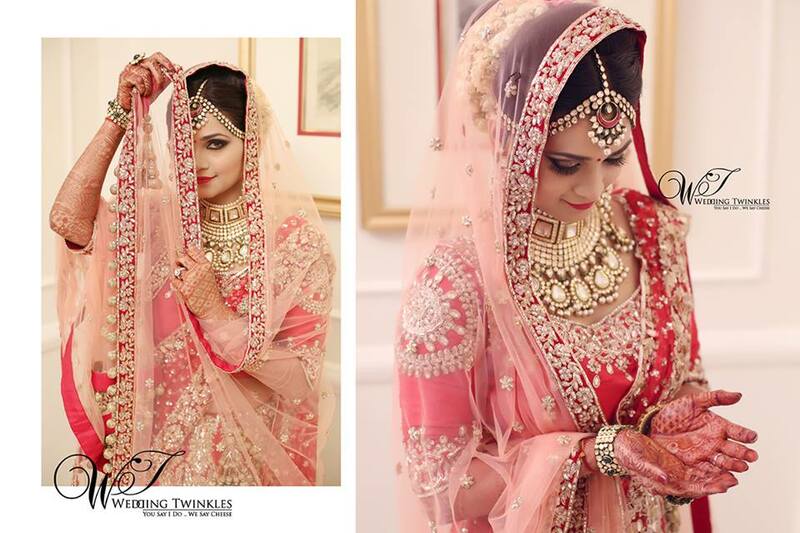 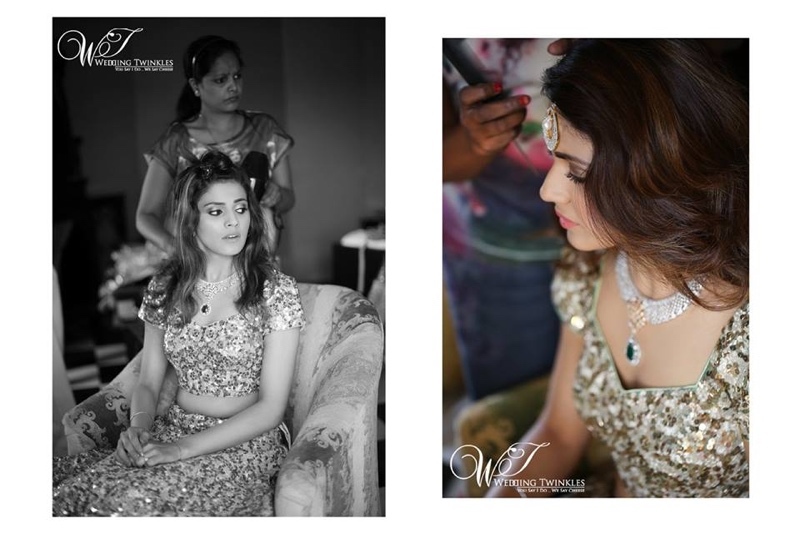 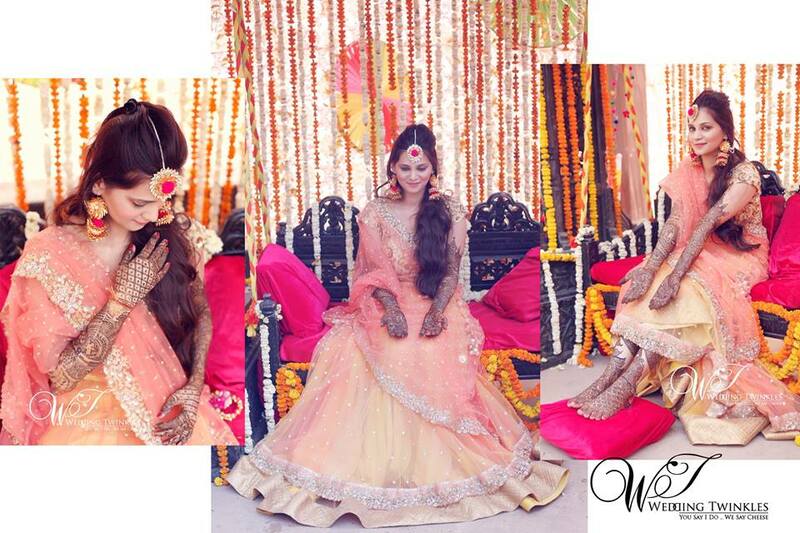 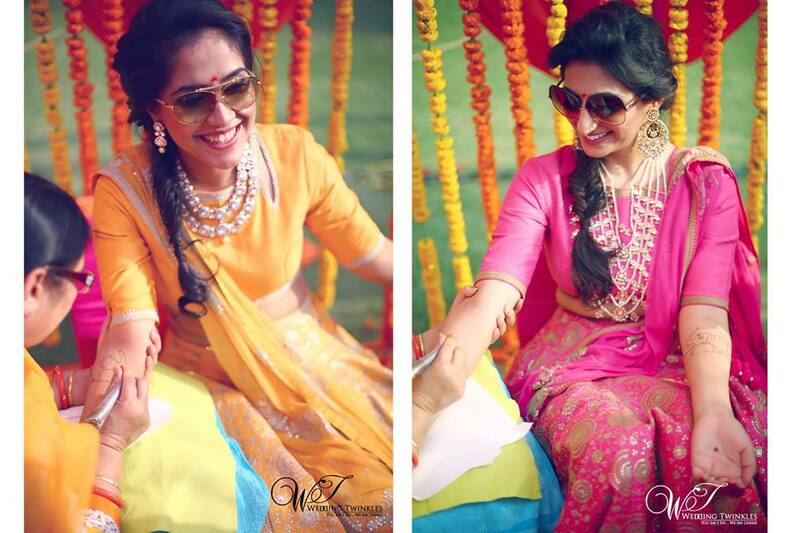 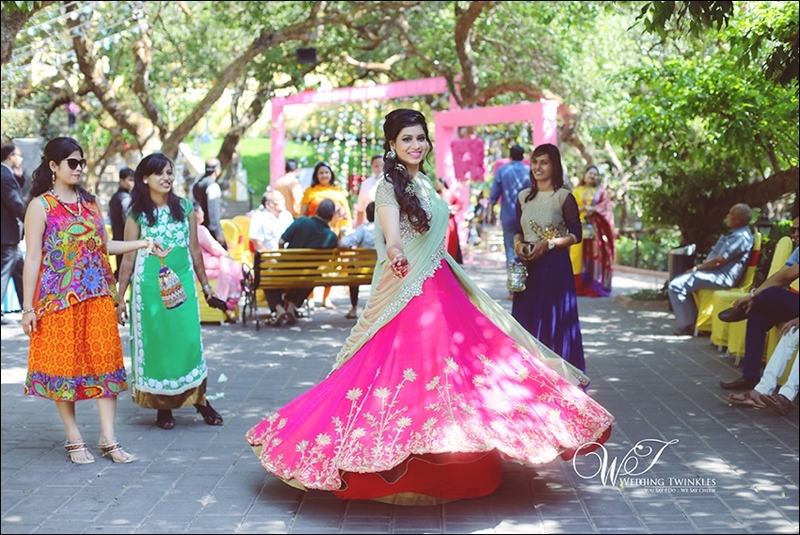 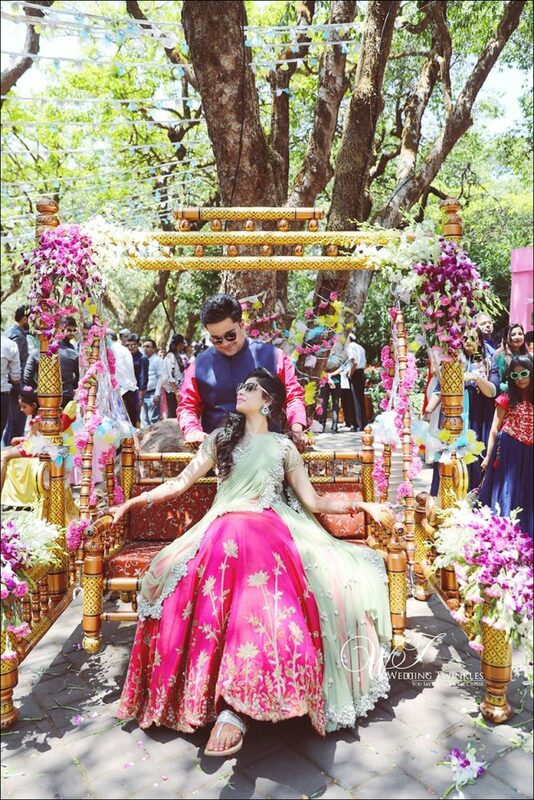 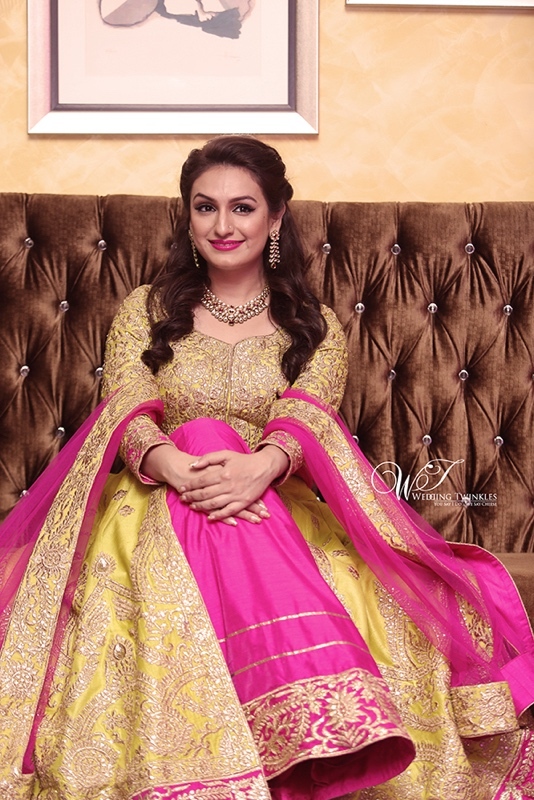 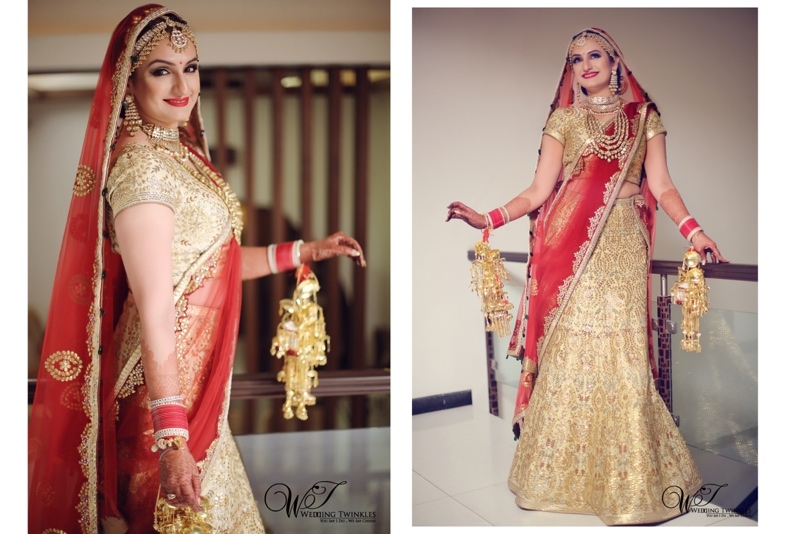 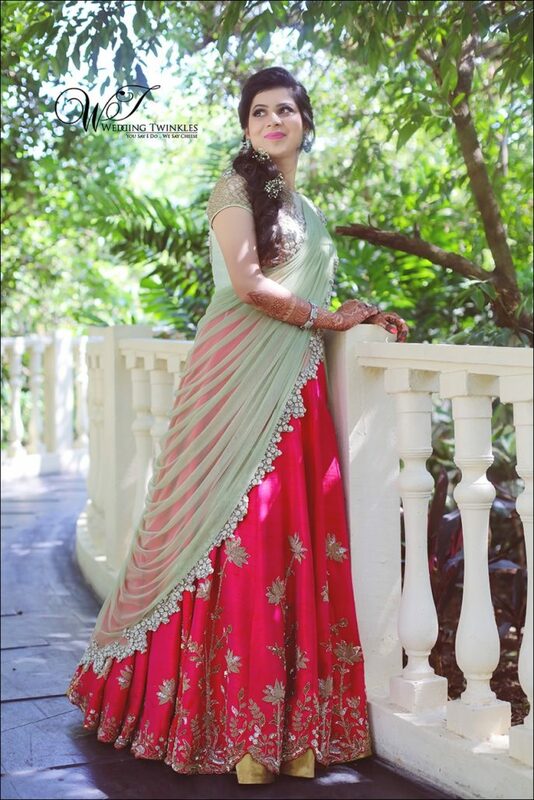 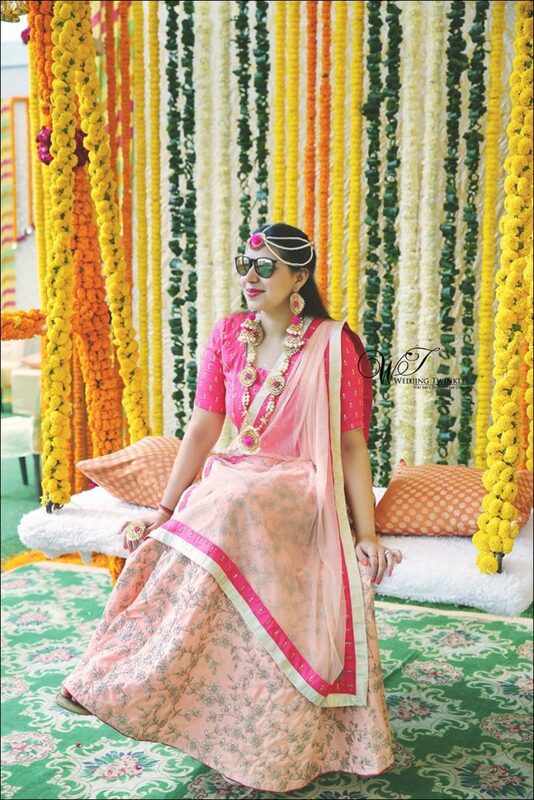 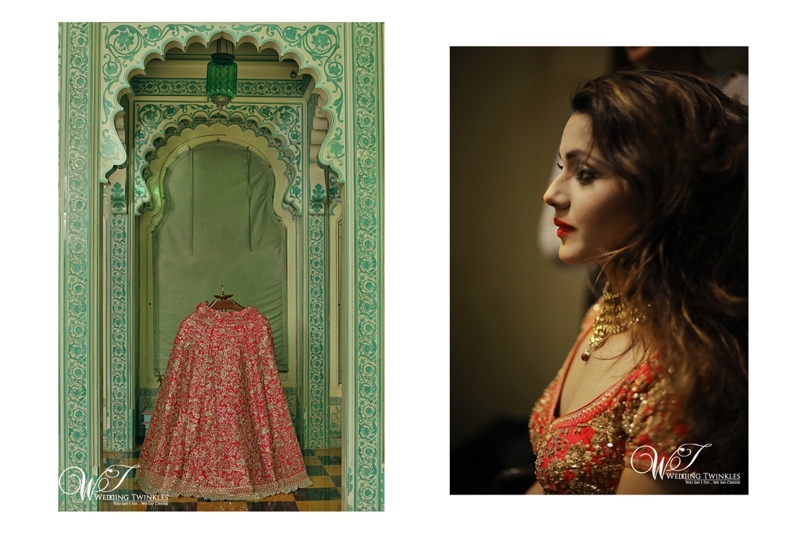 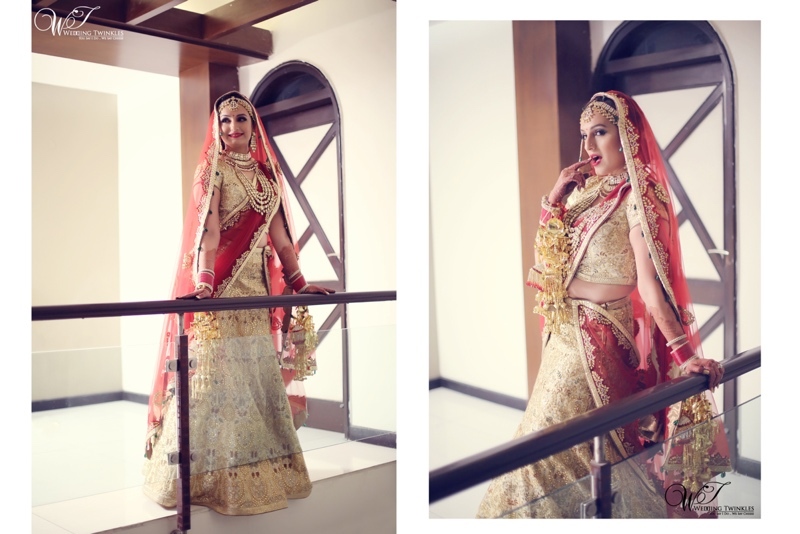 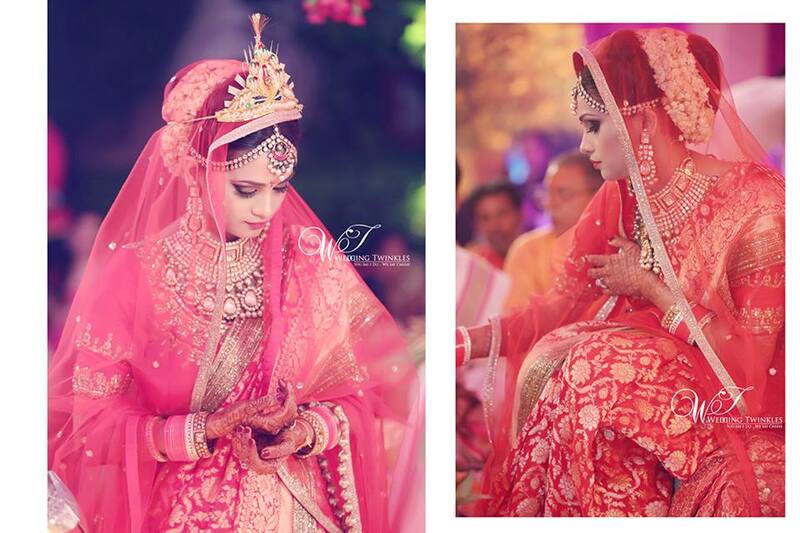 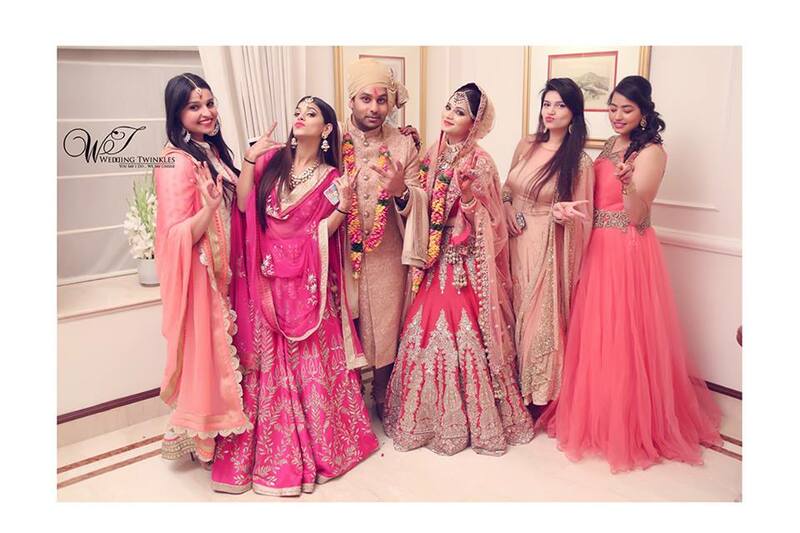 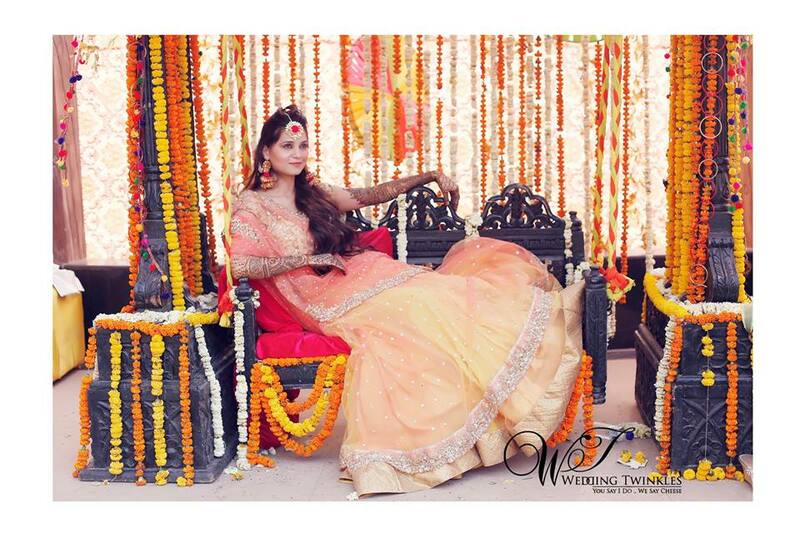 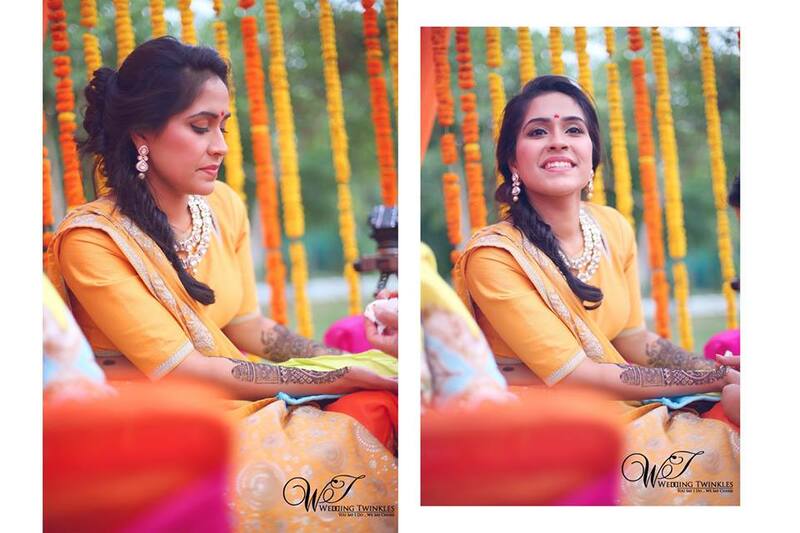 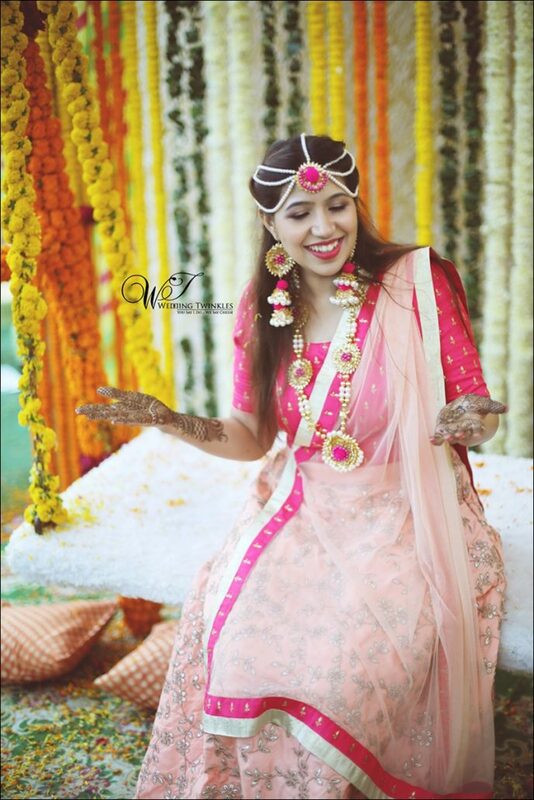 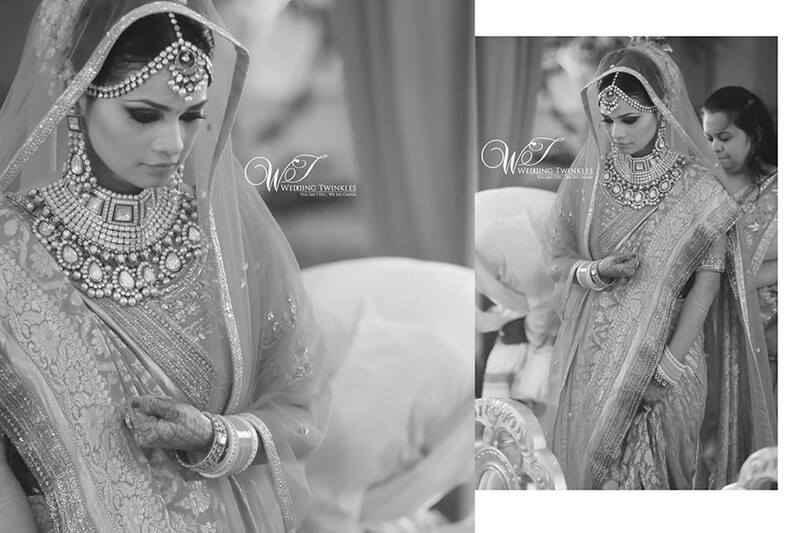 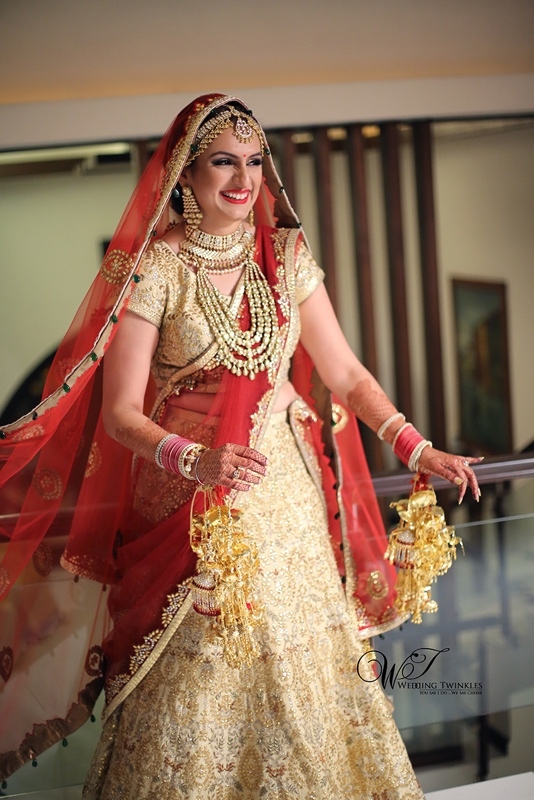 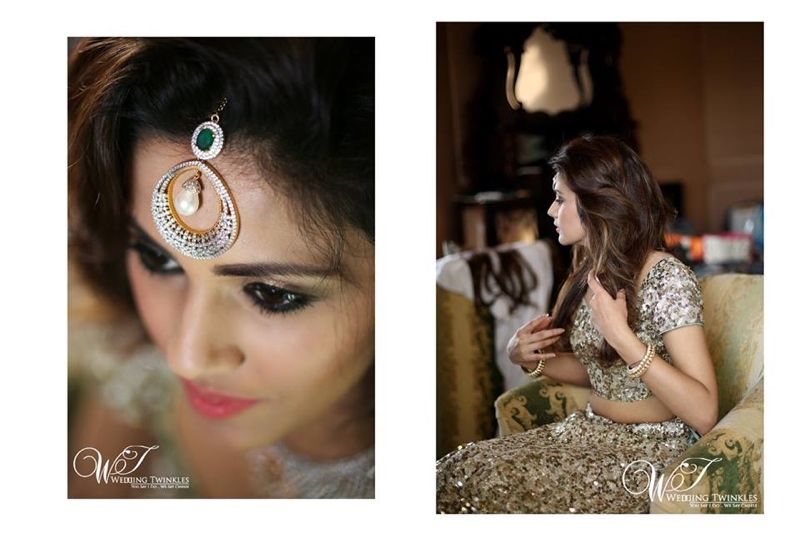 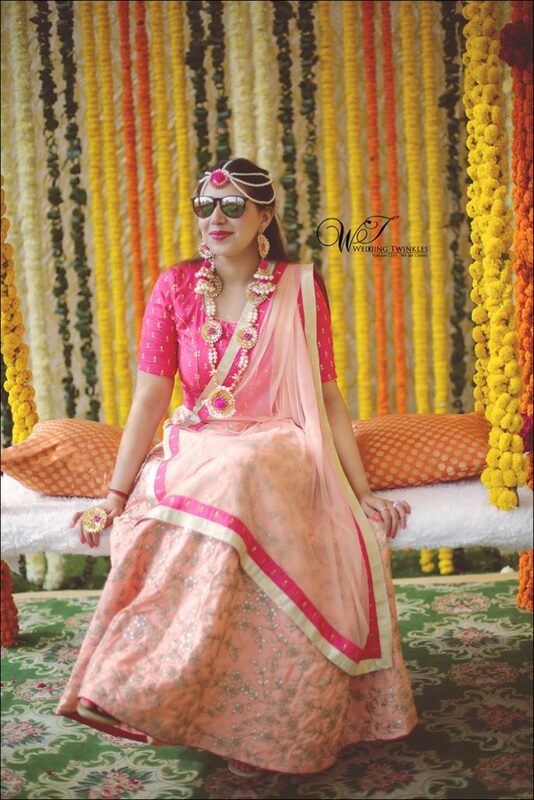 The ravishing Akriti clad in designer Mayyur Girotra’s wedding lehenga with ethnic Indian jewelry looked stunning in every shot. 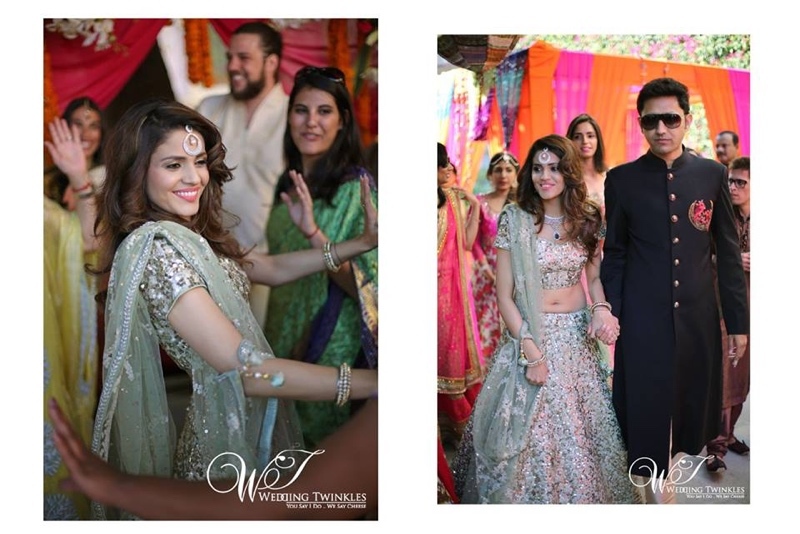 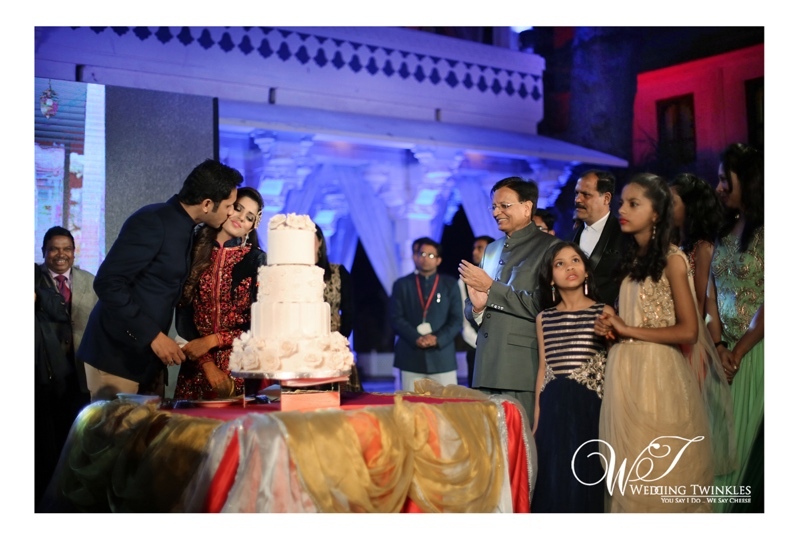 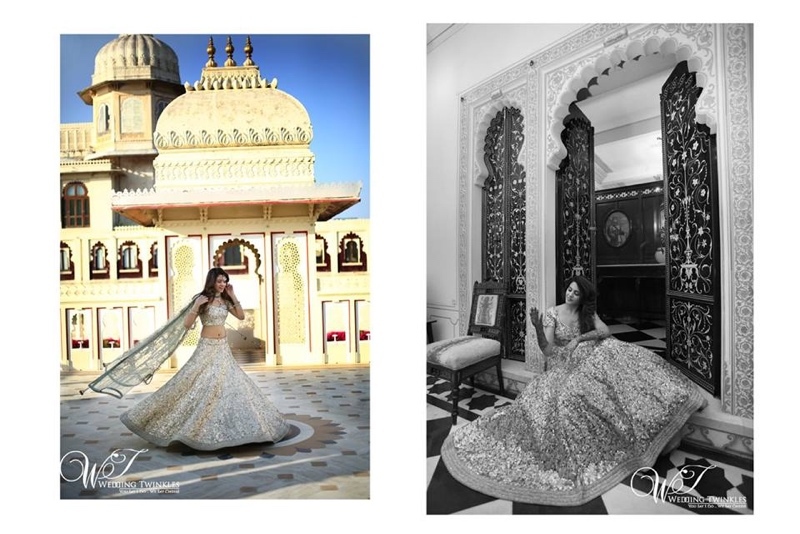 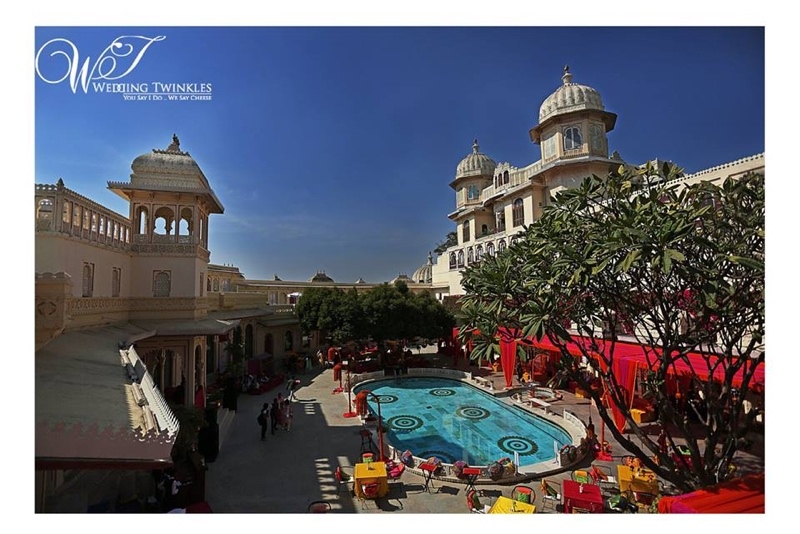 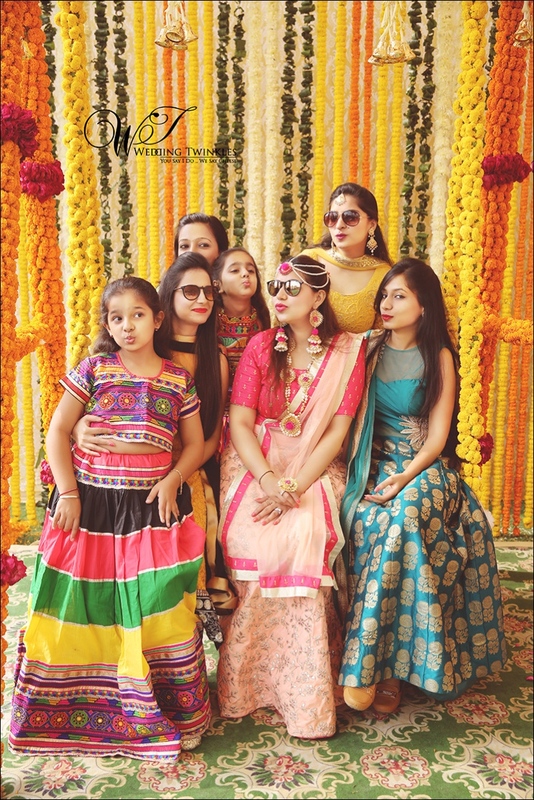 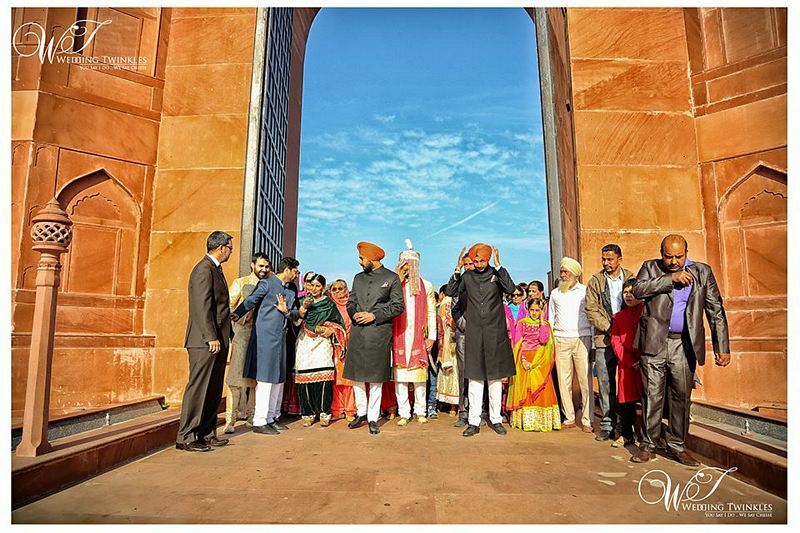 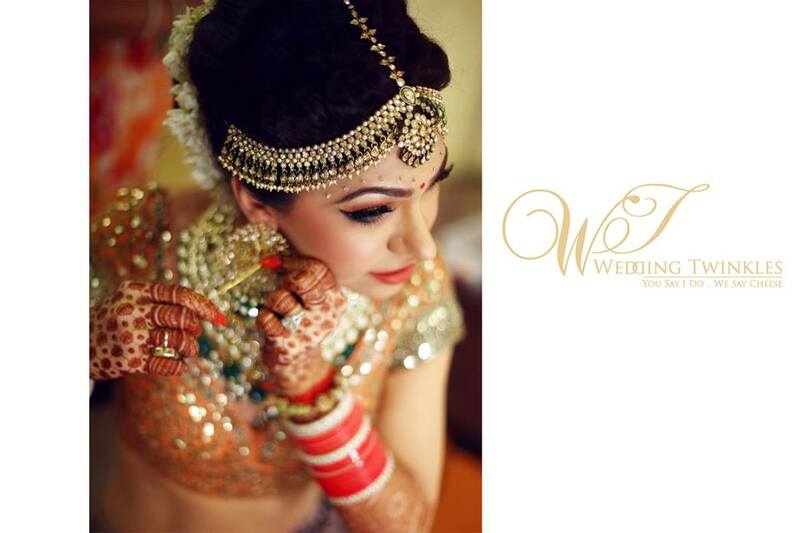 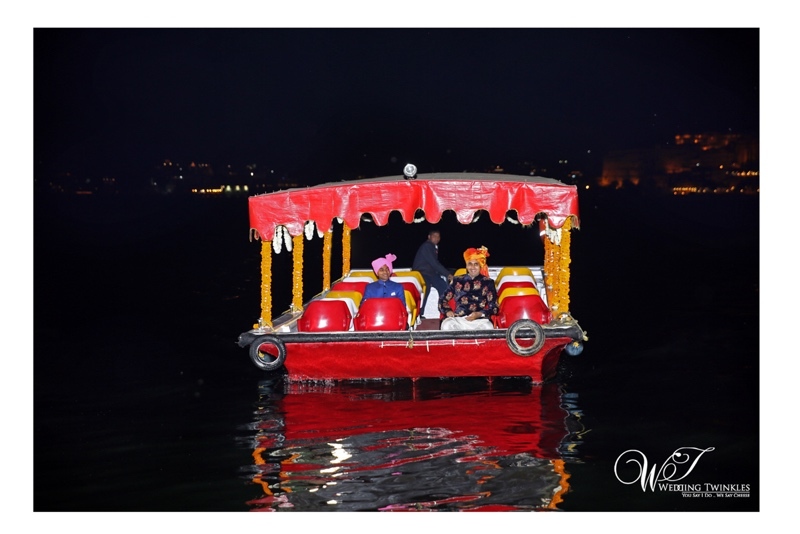 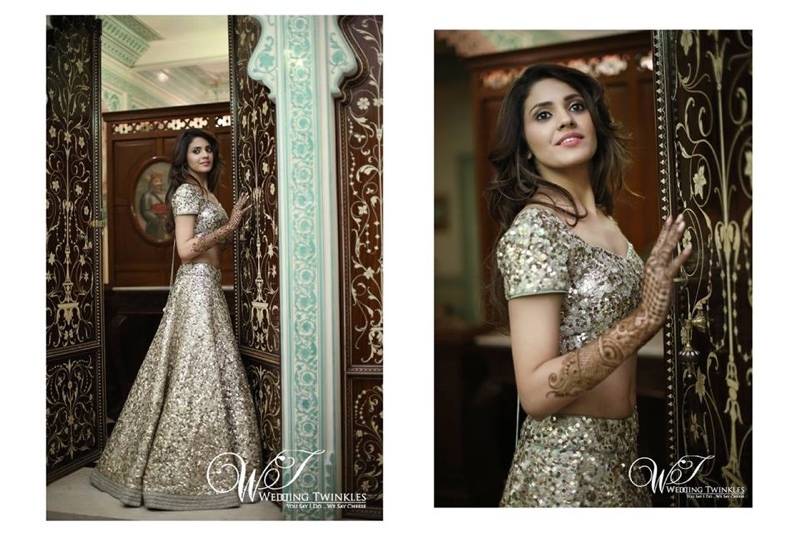 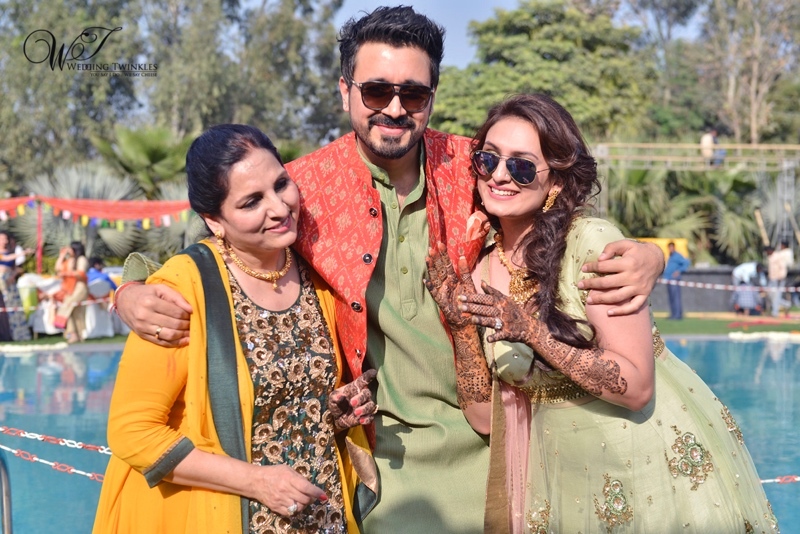 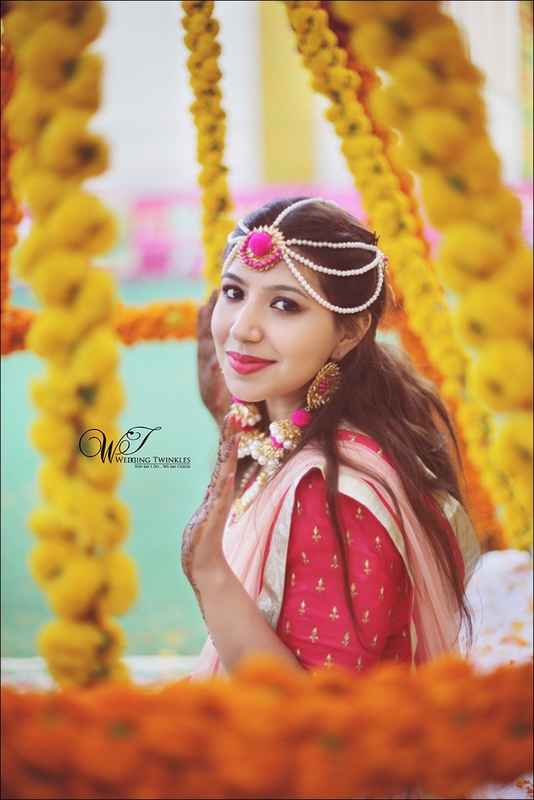 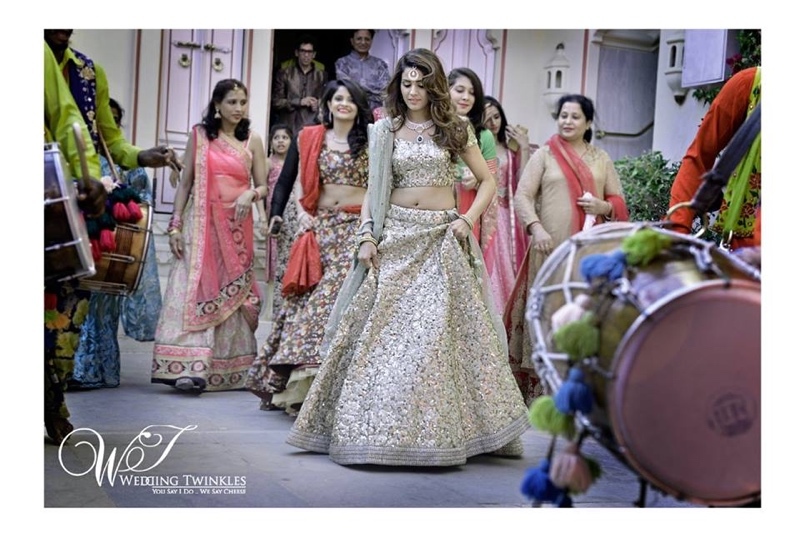 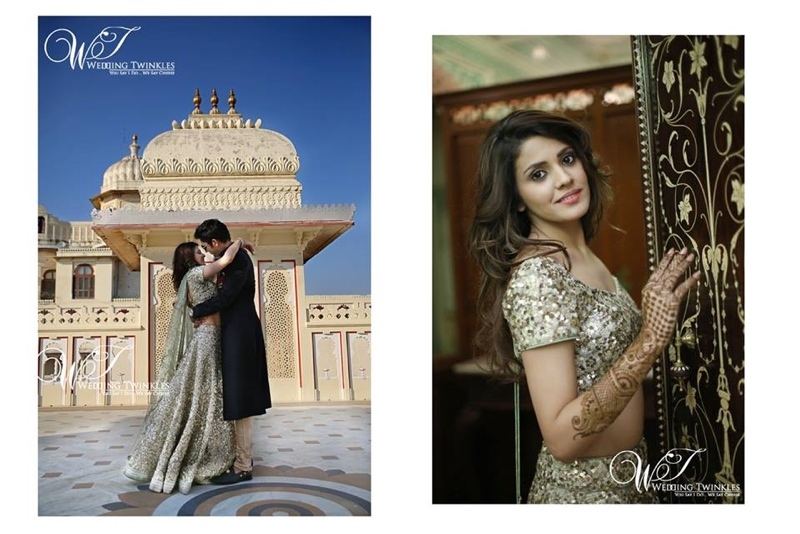 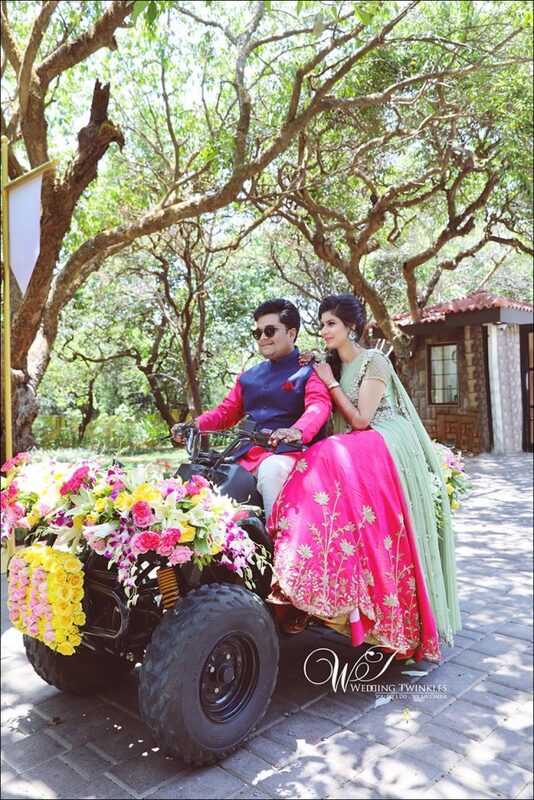 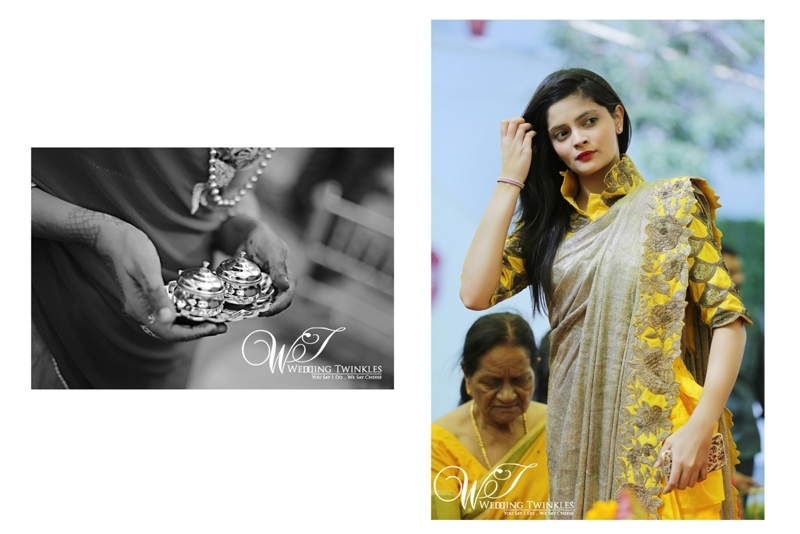 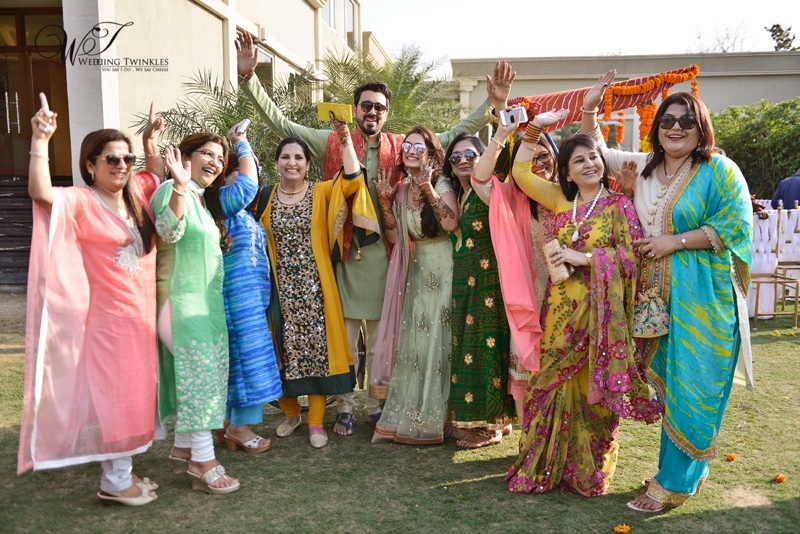 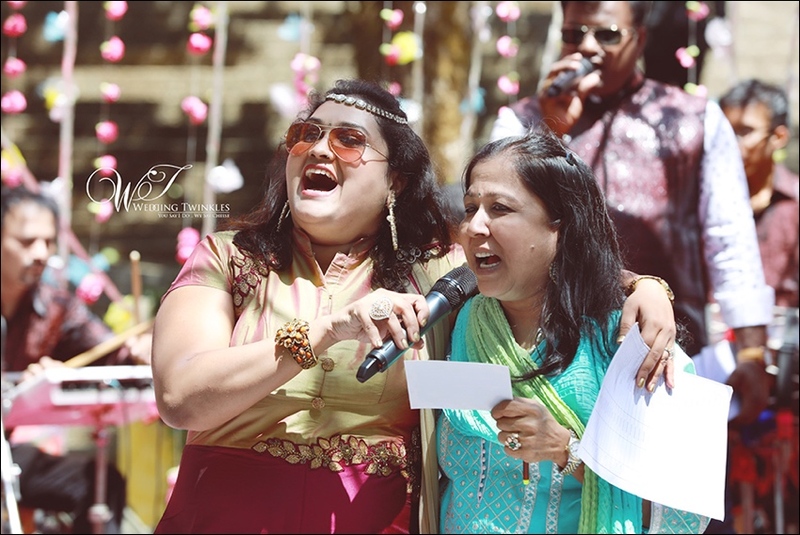 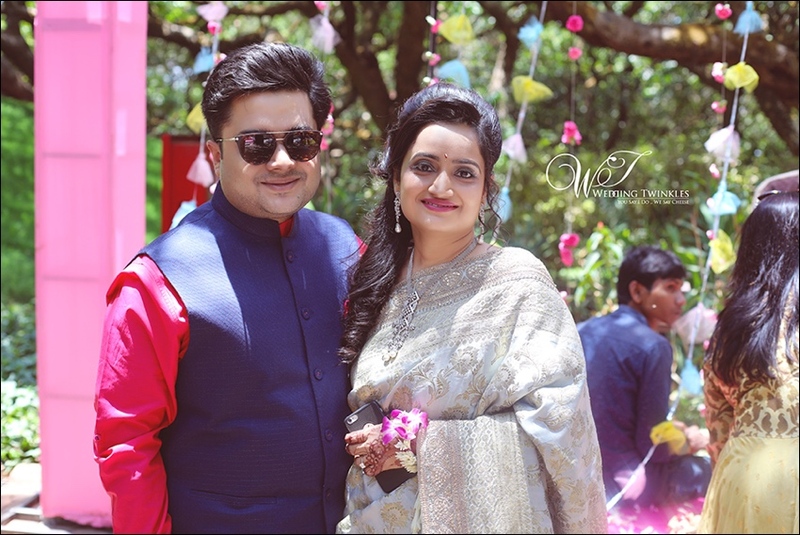 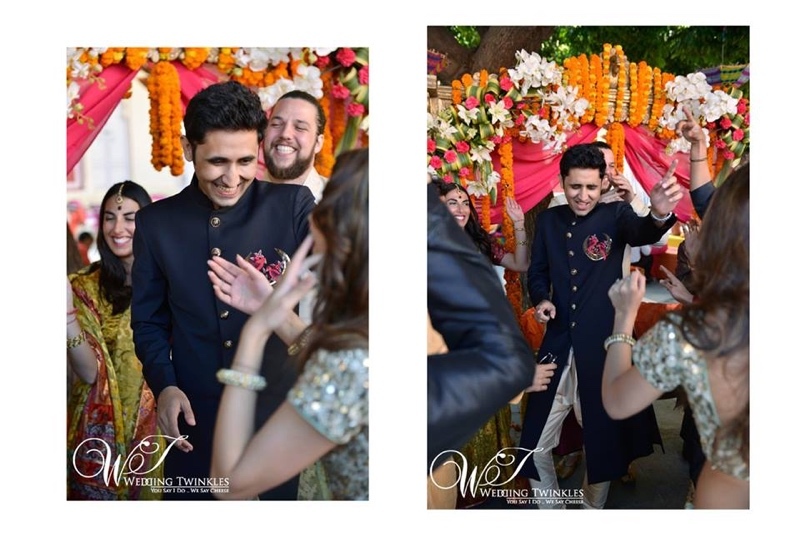 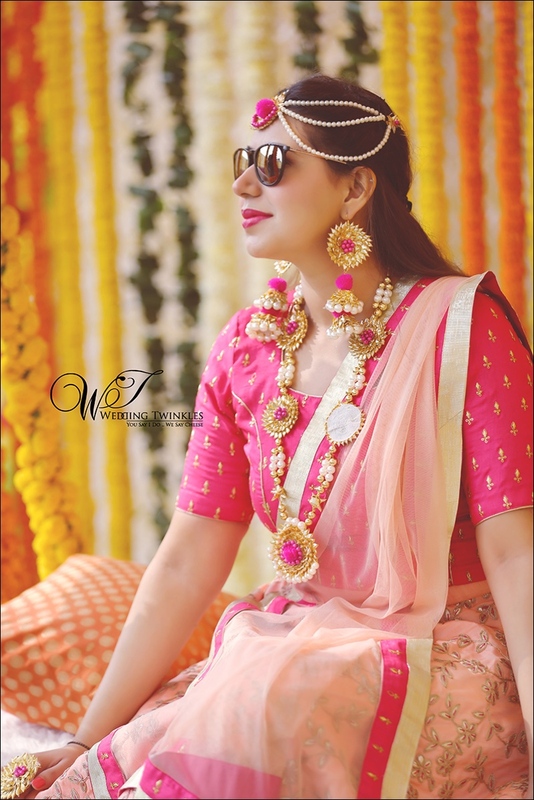 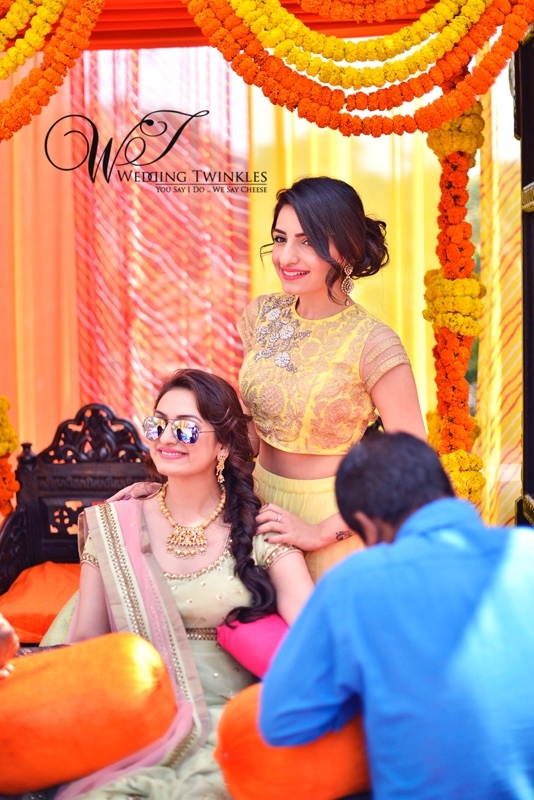 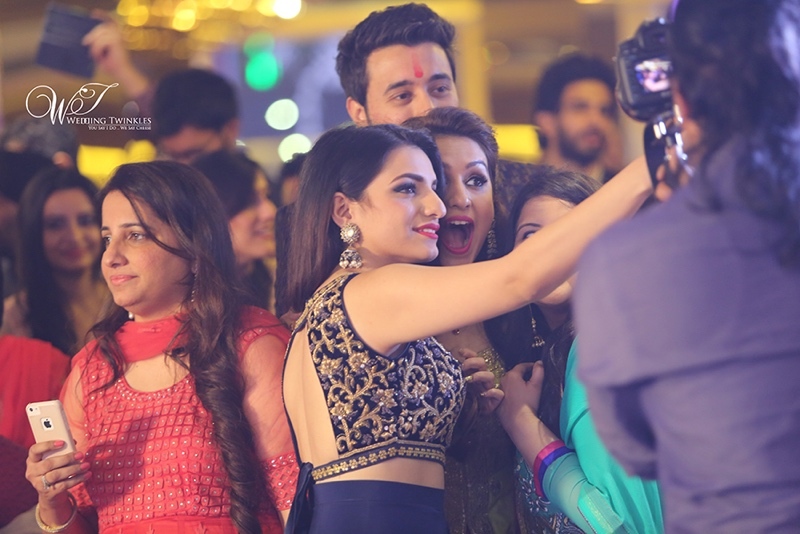 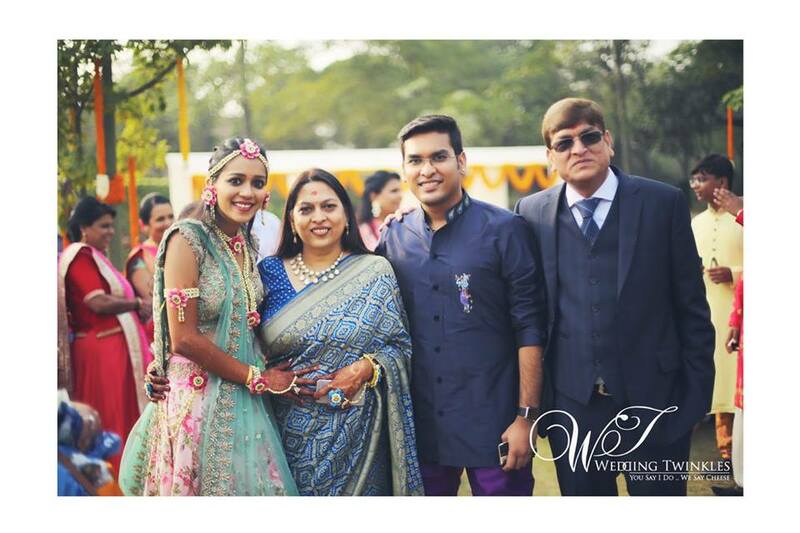 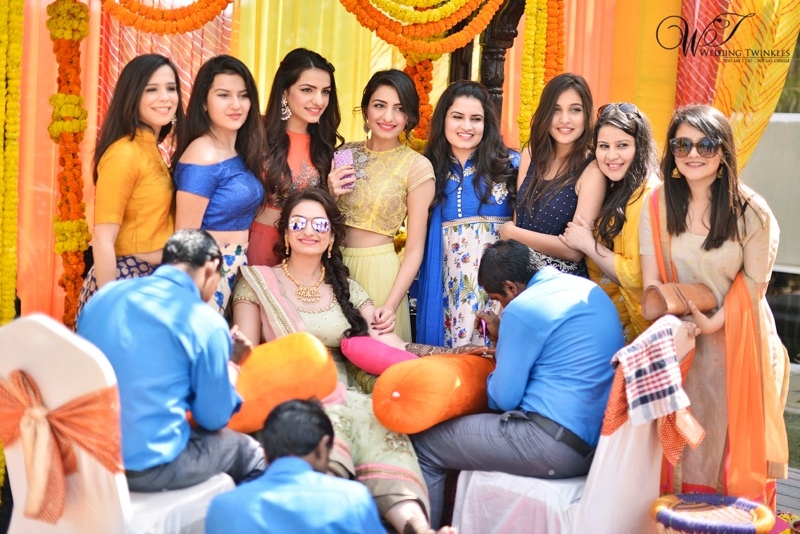 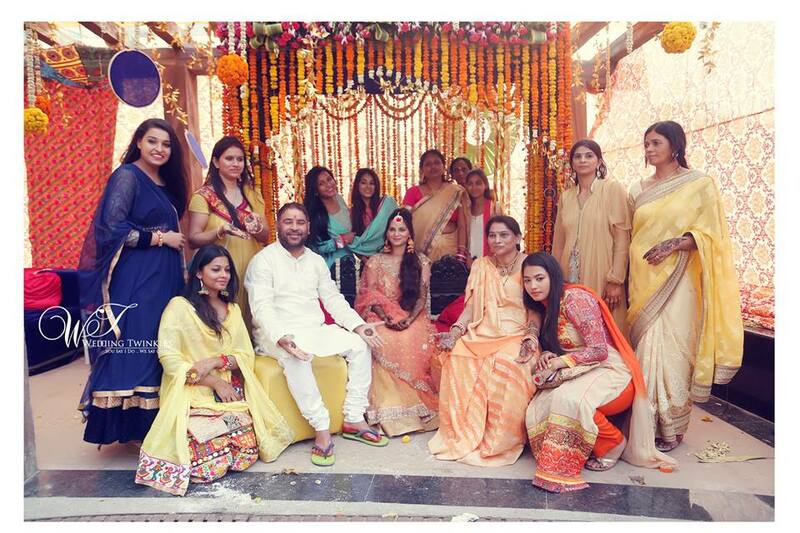 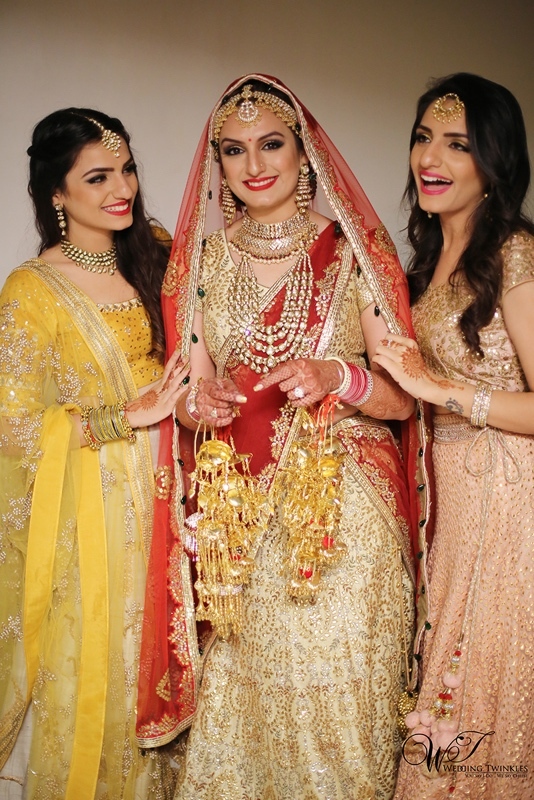 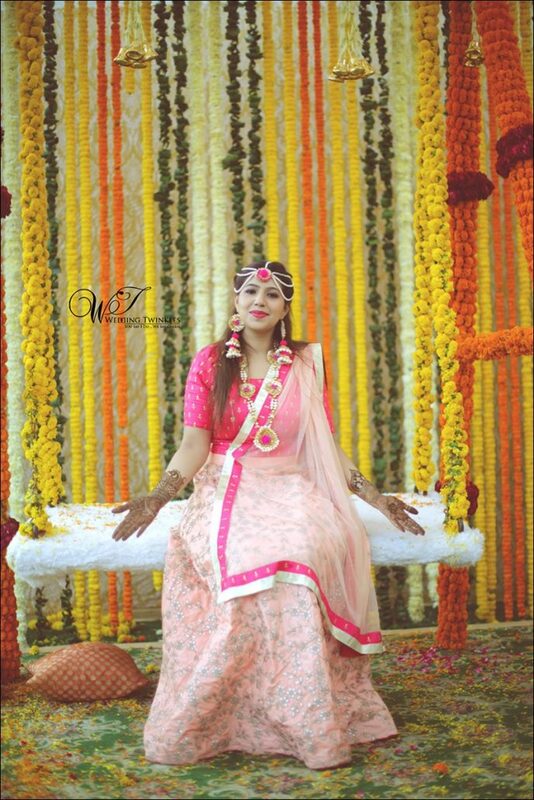 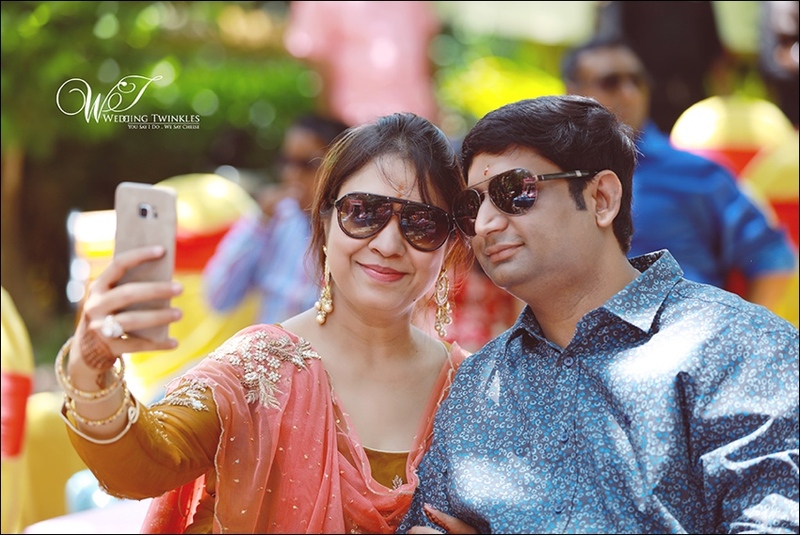 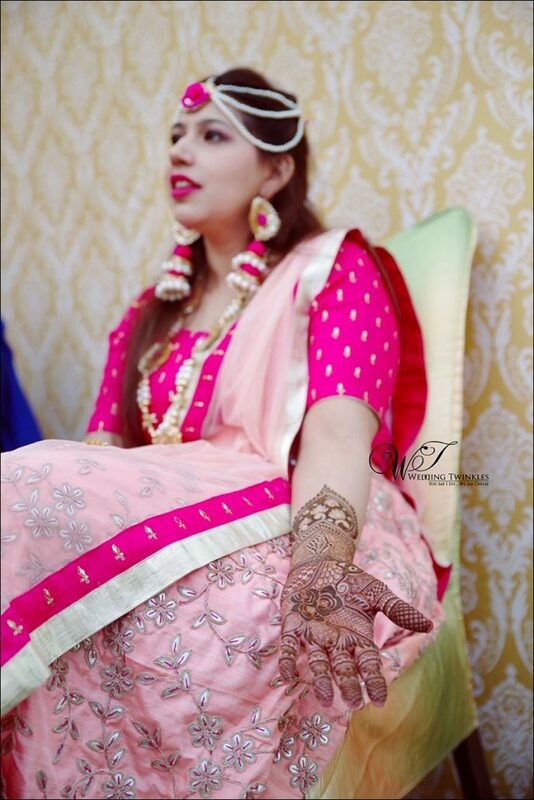 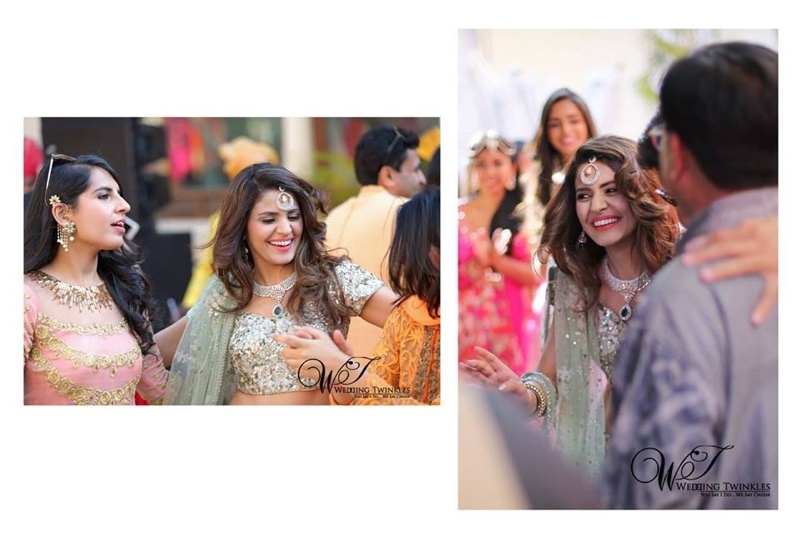 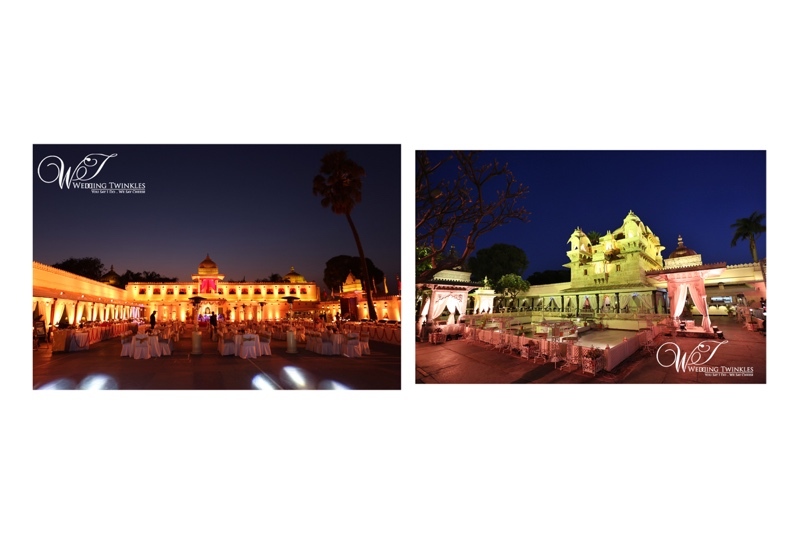 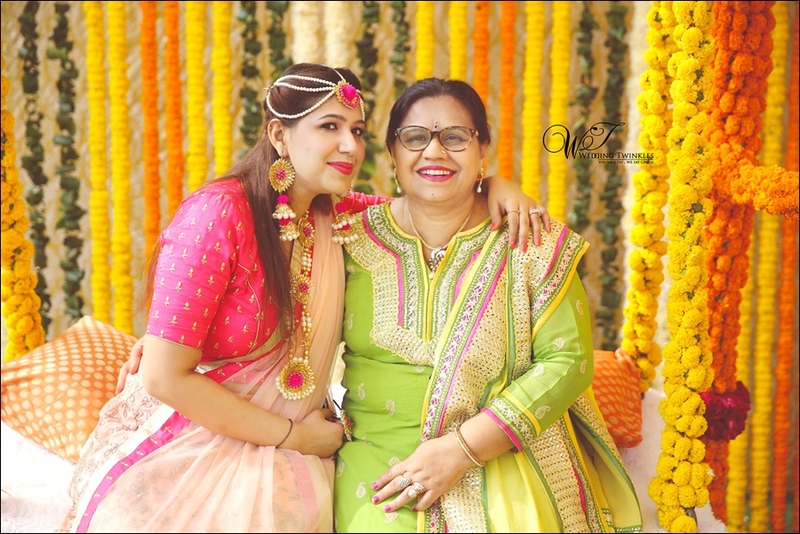 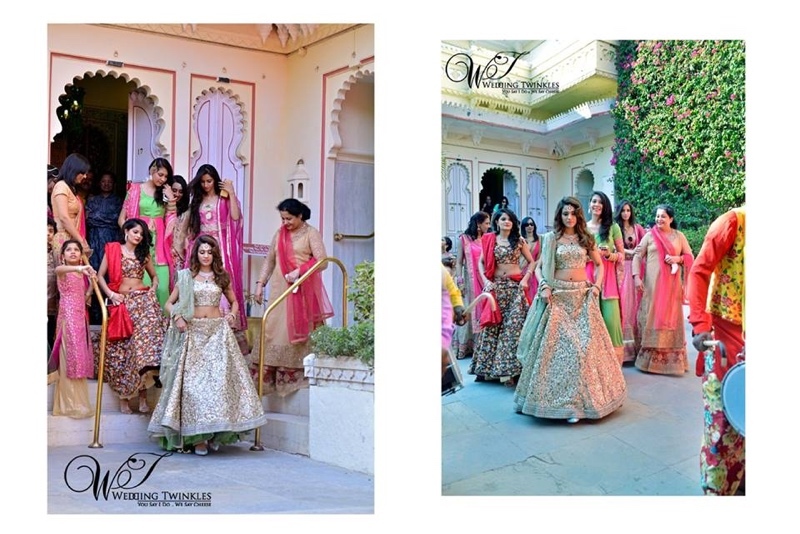 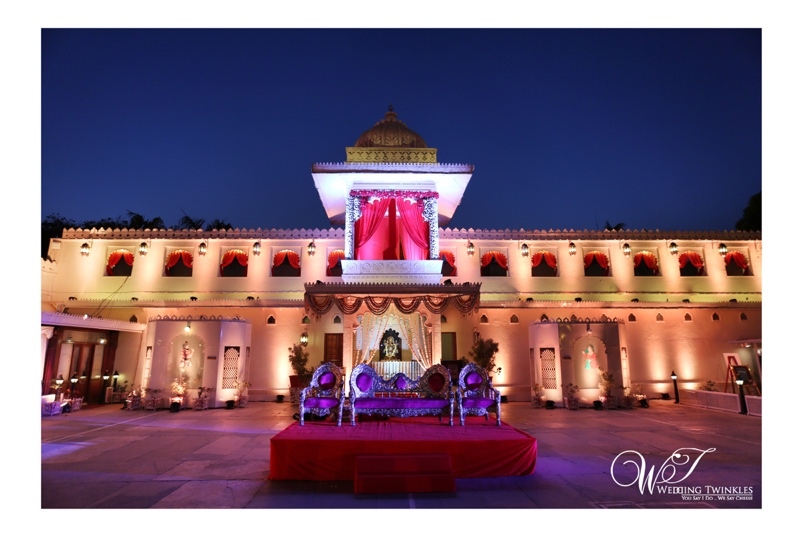 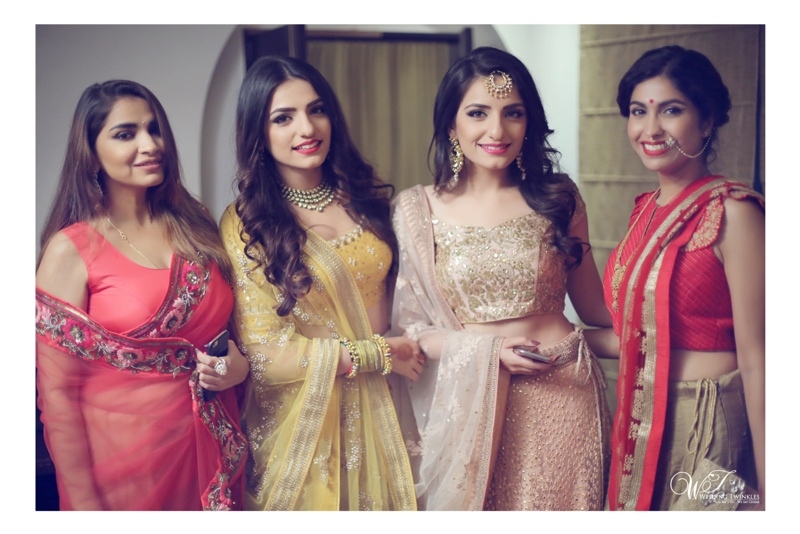 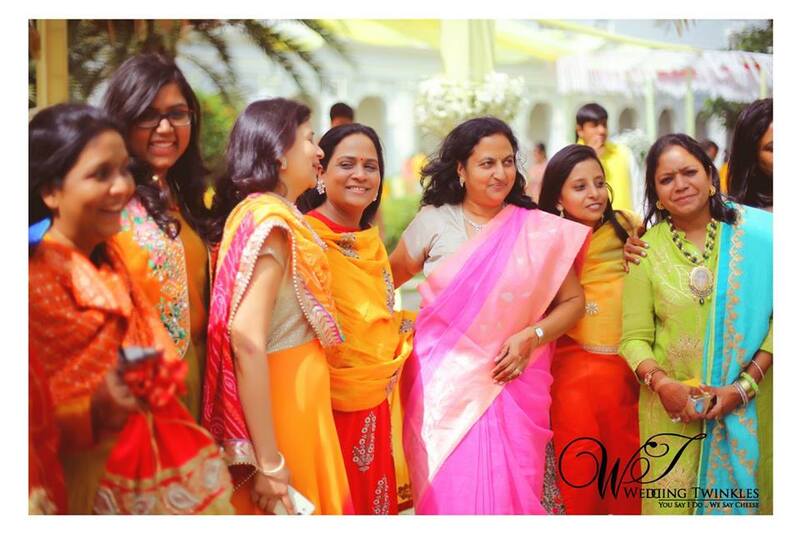 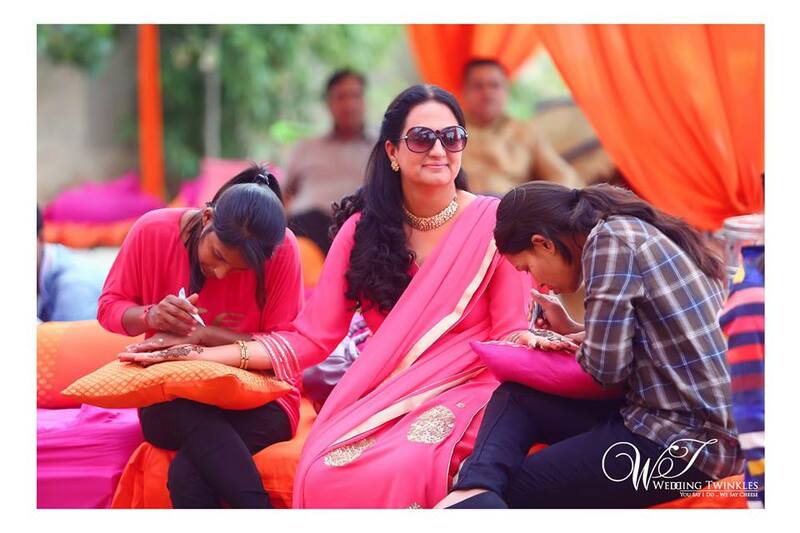 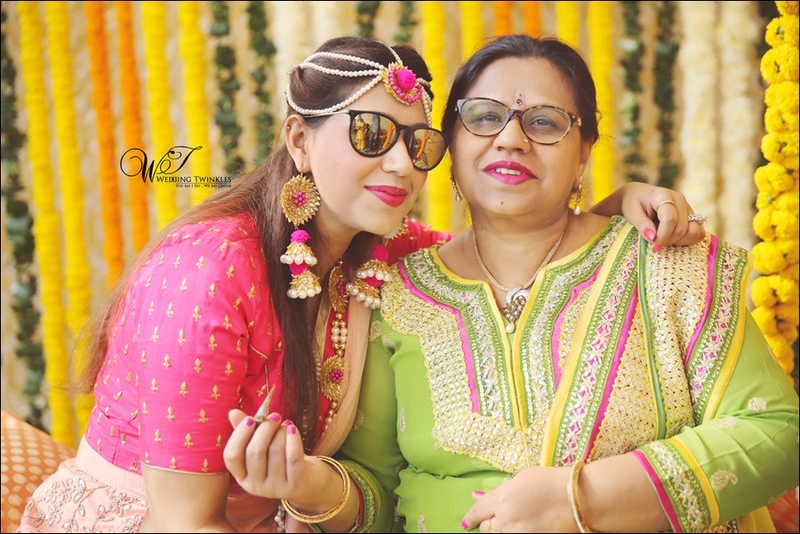 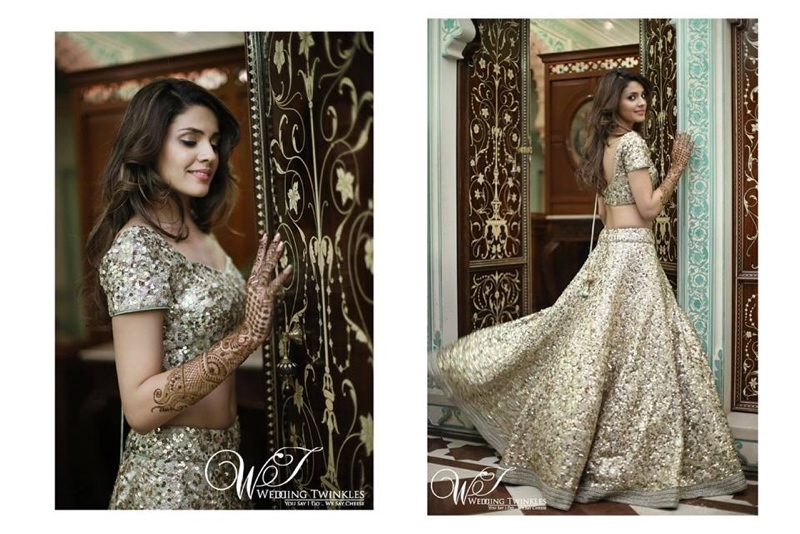 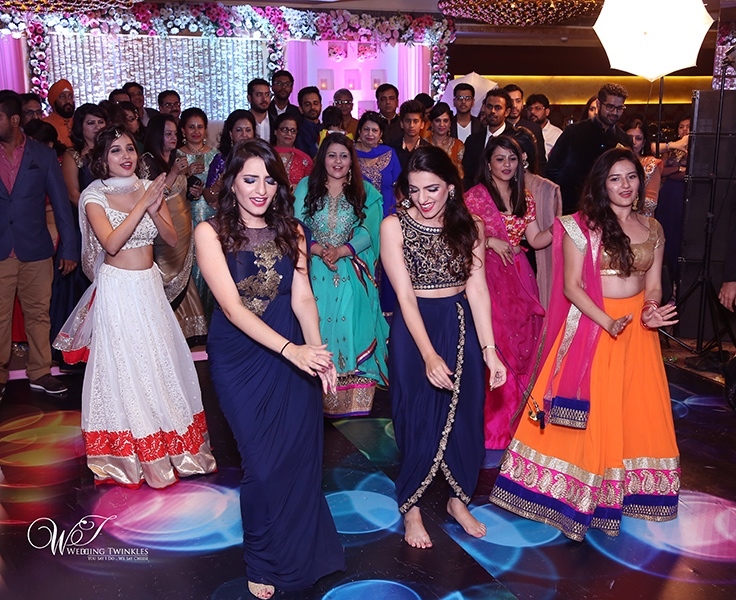 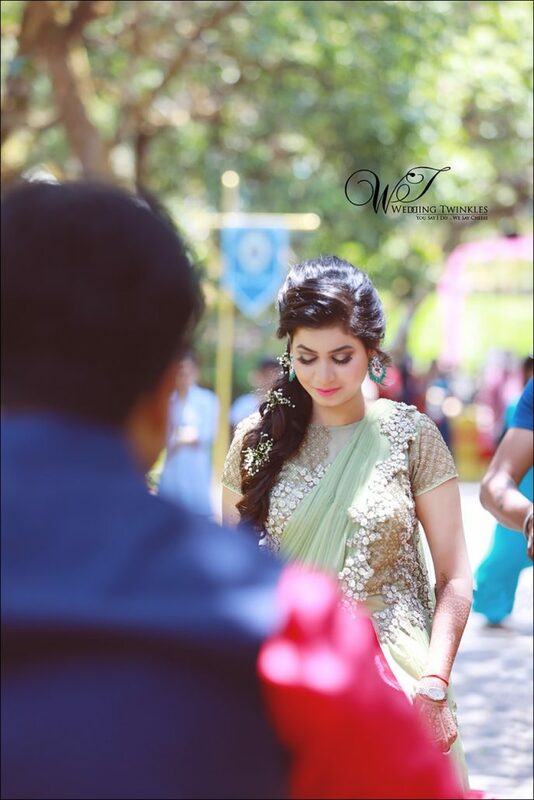 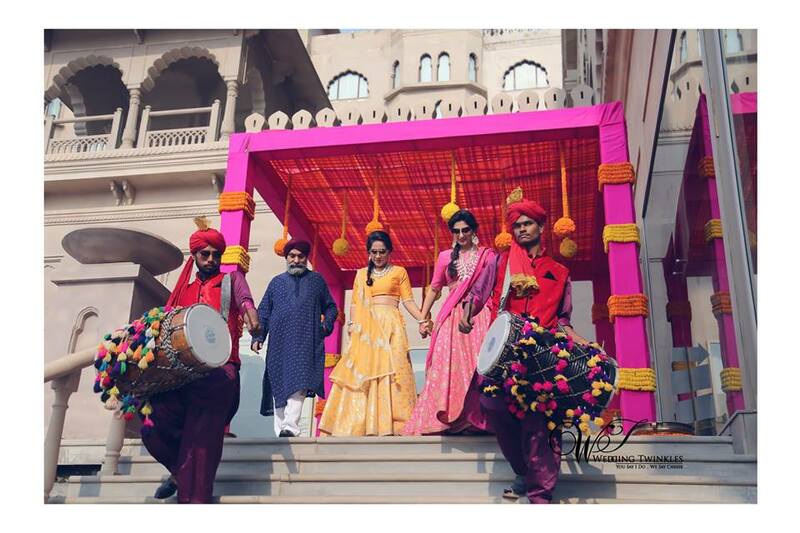 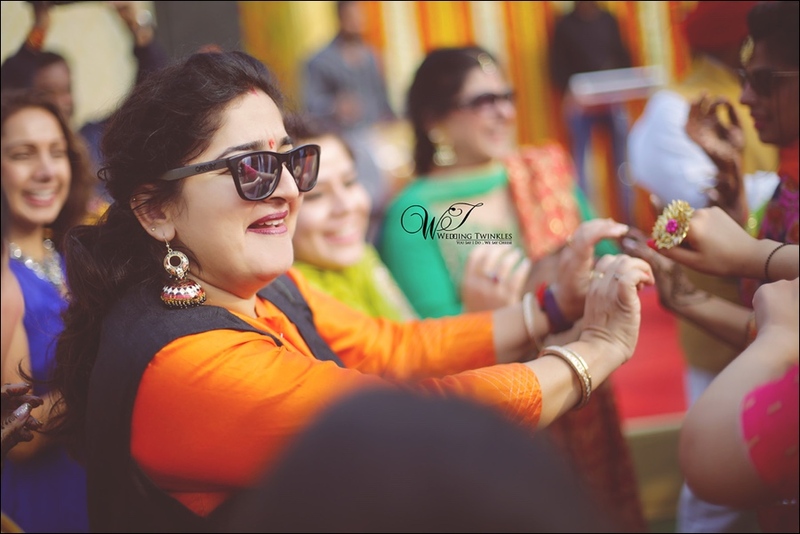 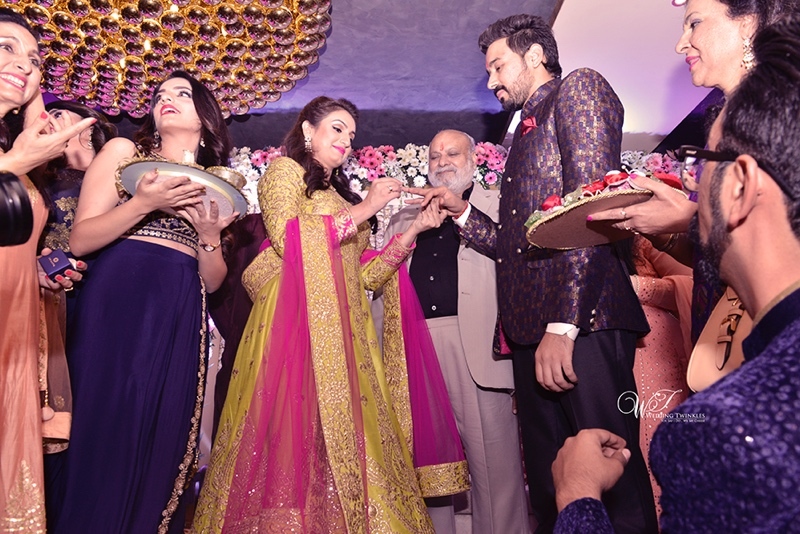 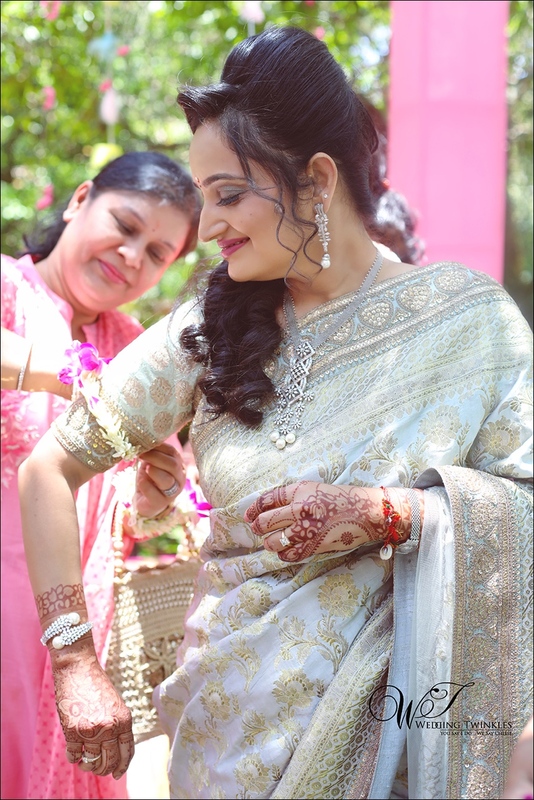 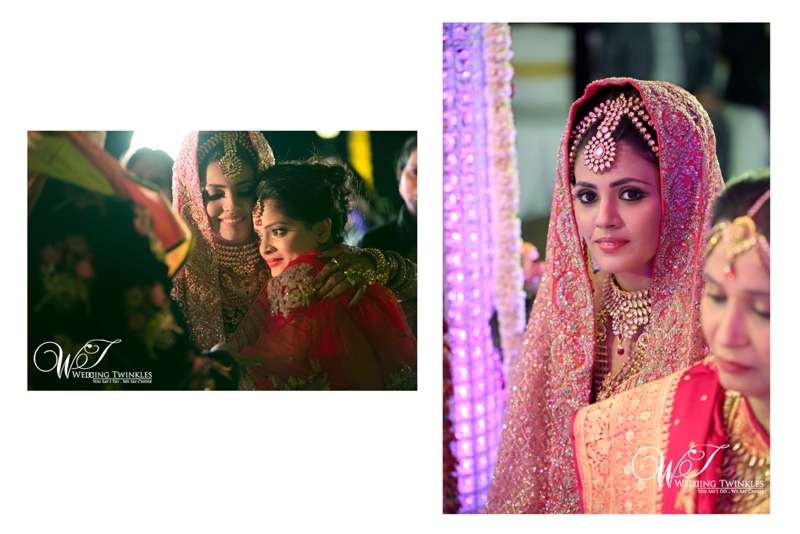 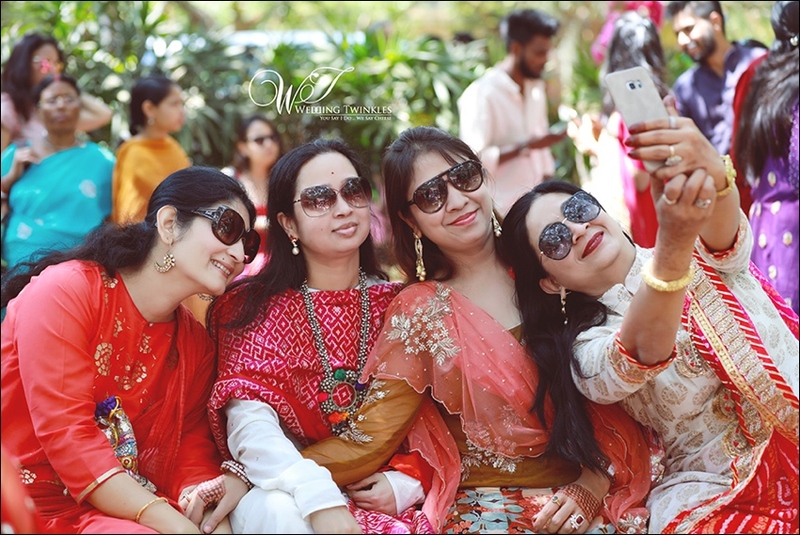 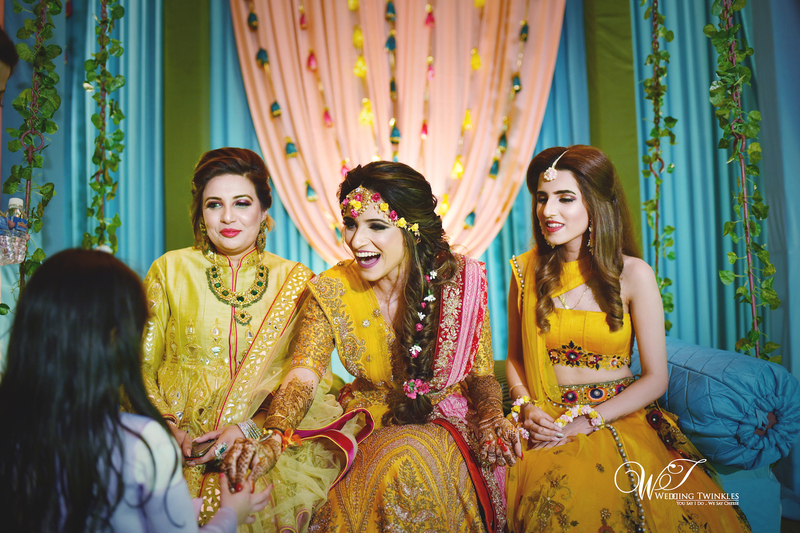 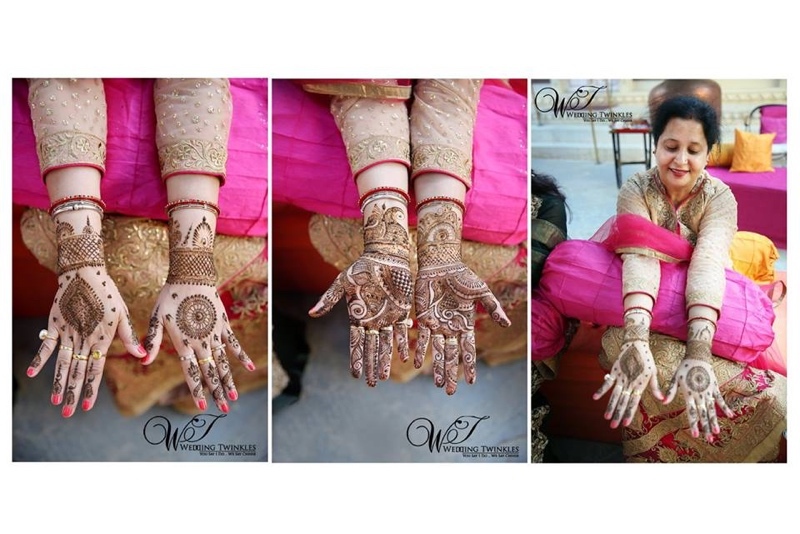 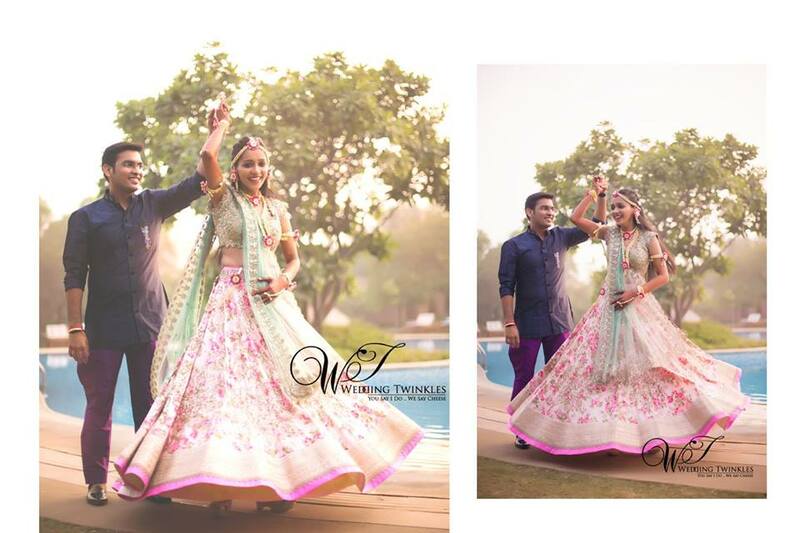 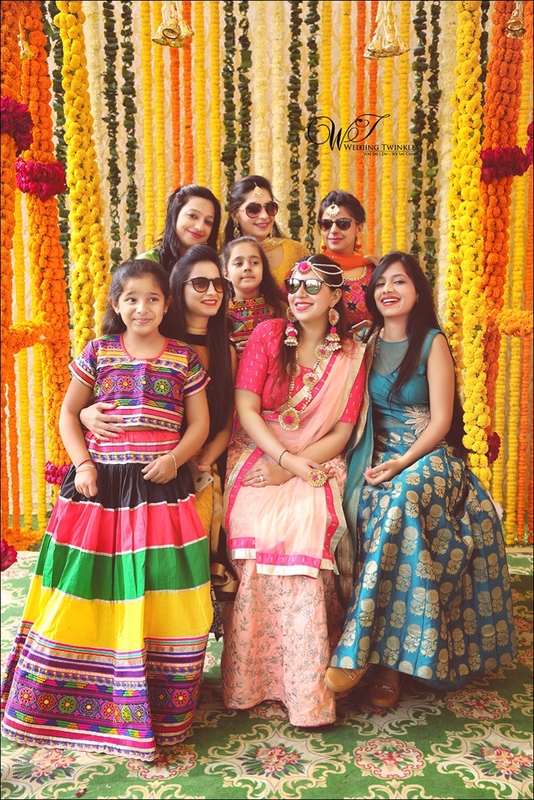 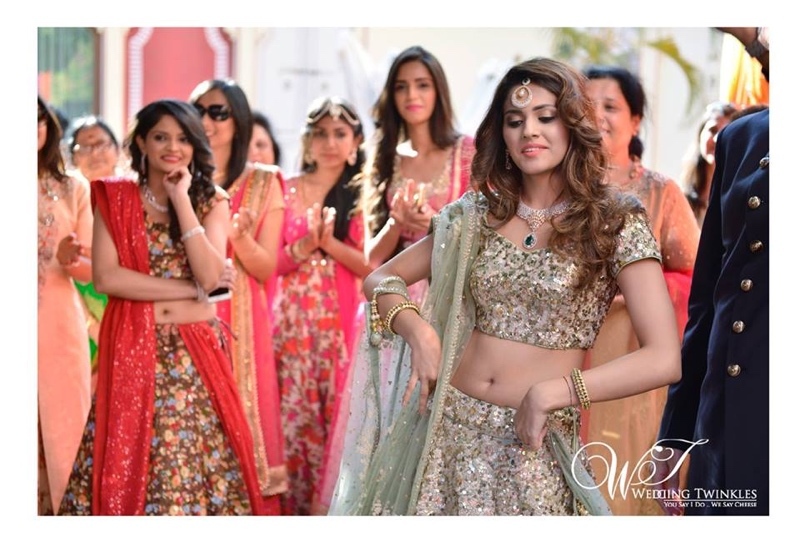 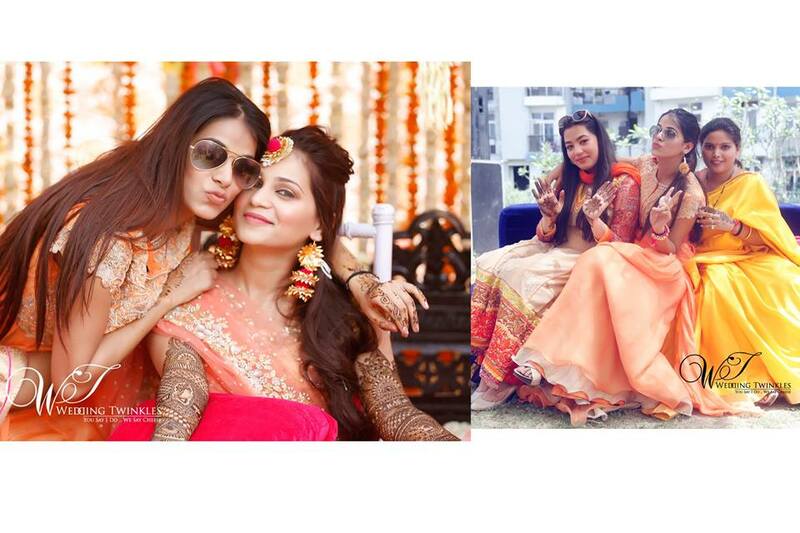 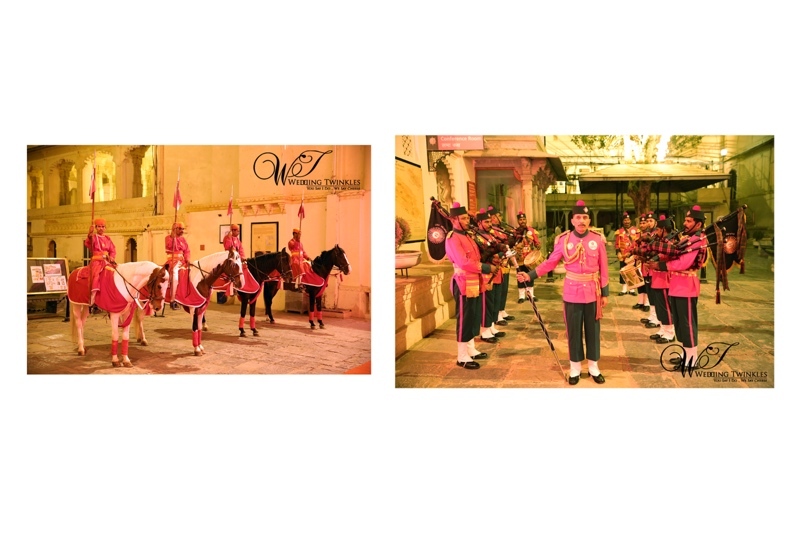 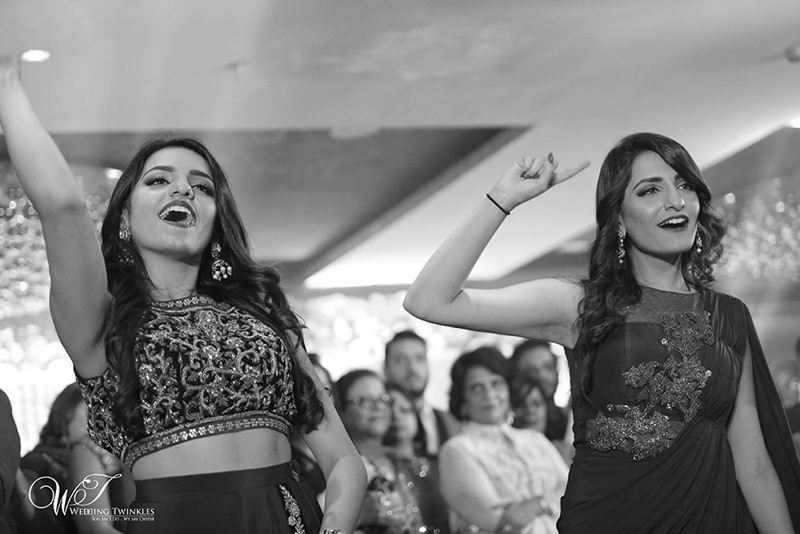 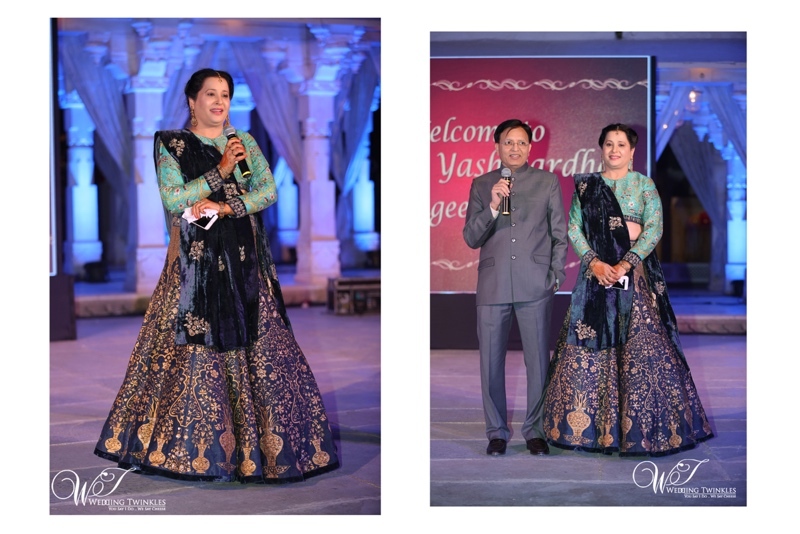 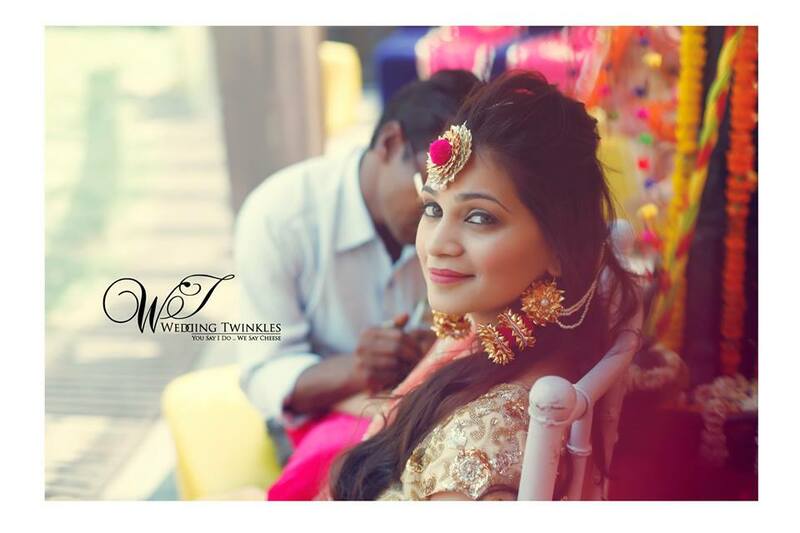 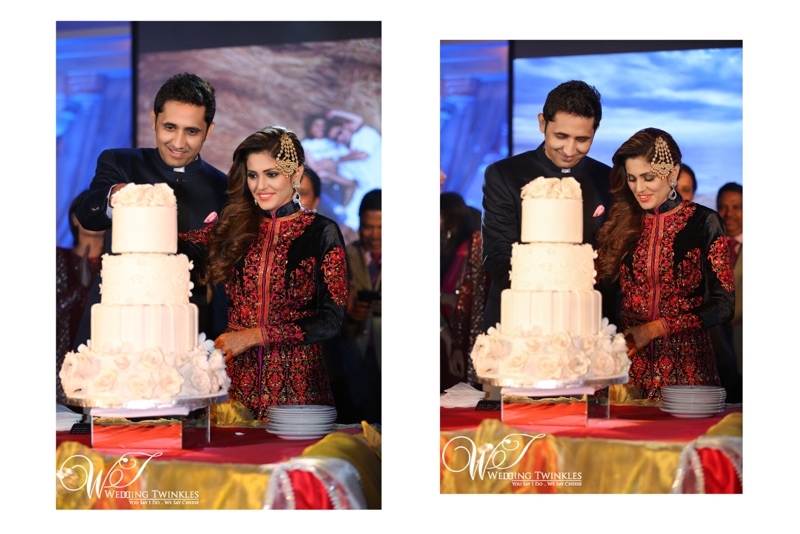 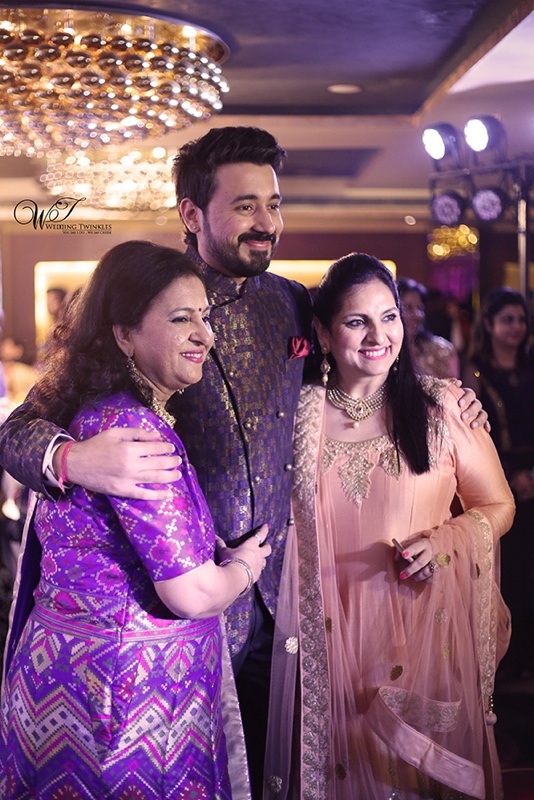 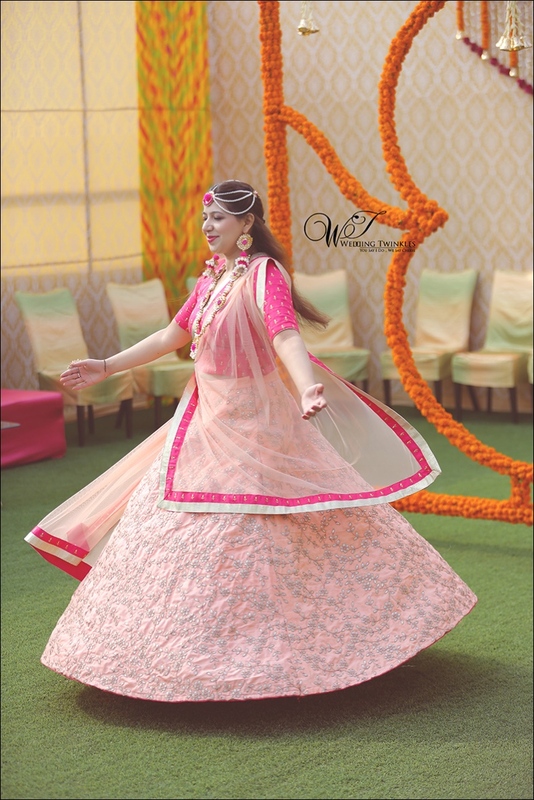 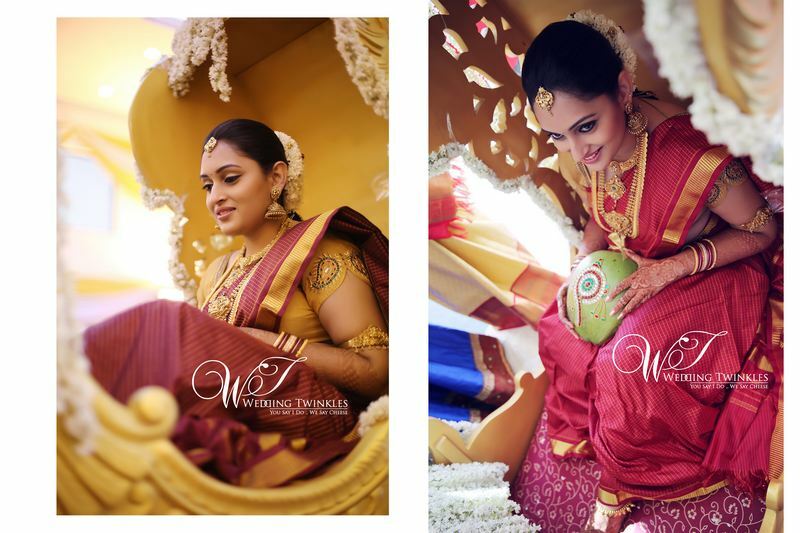 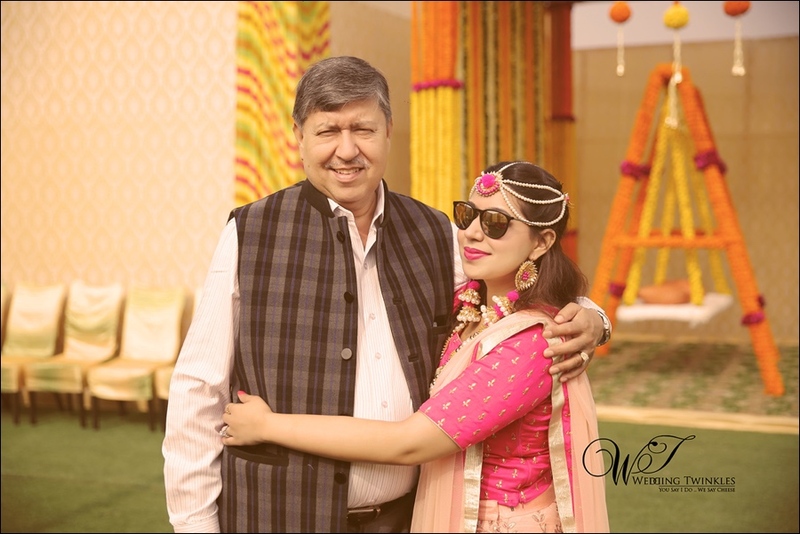 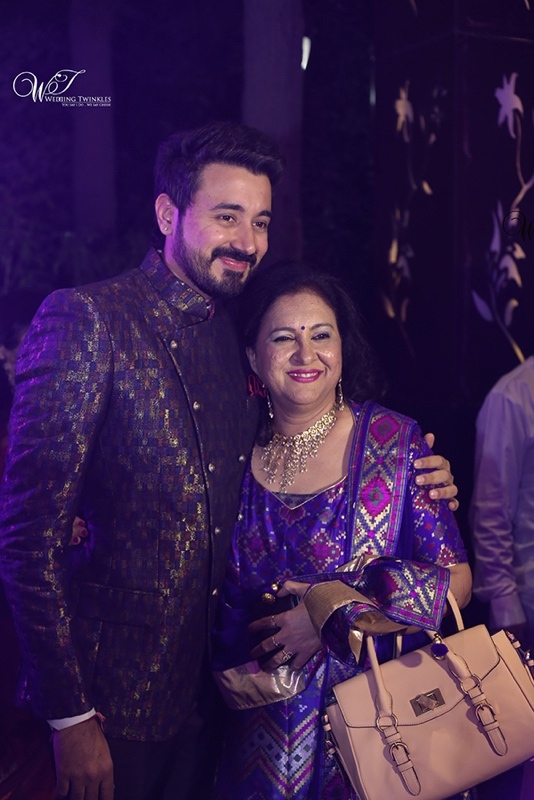 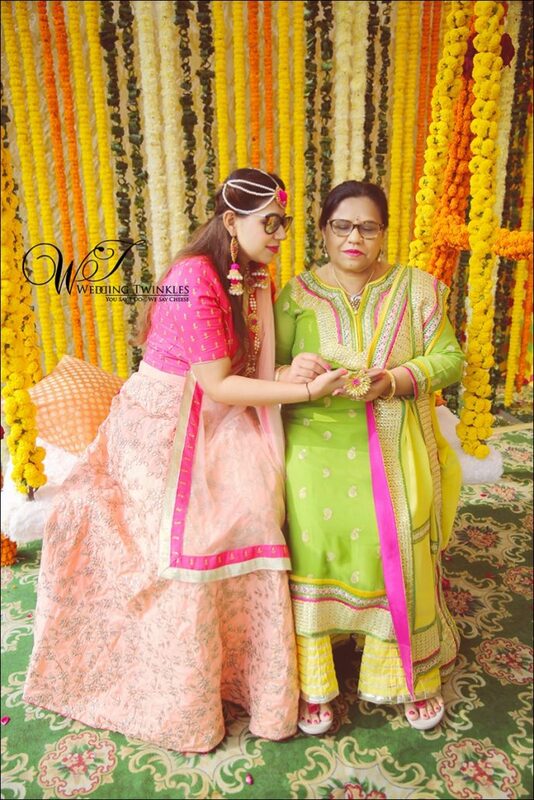 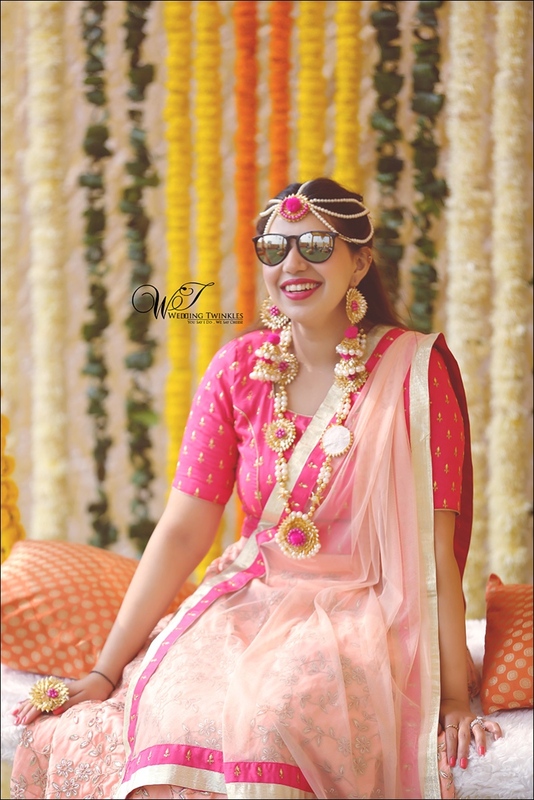 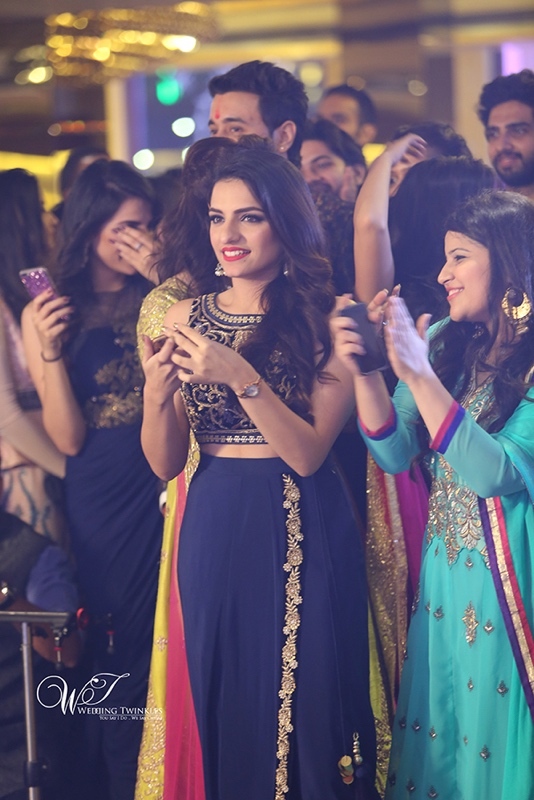 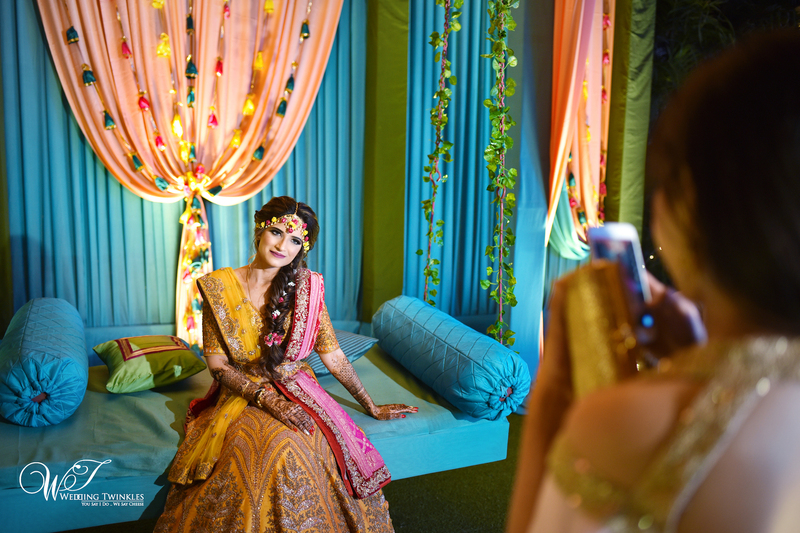 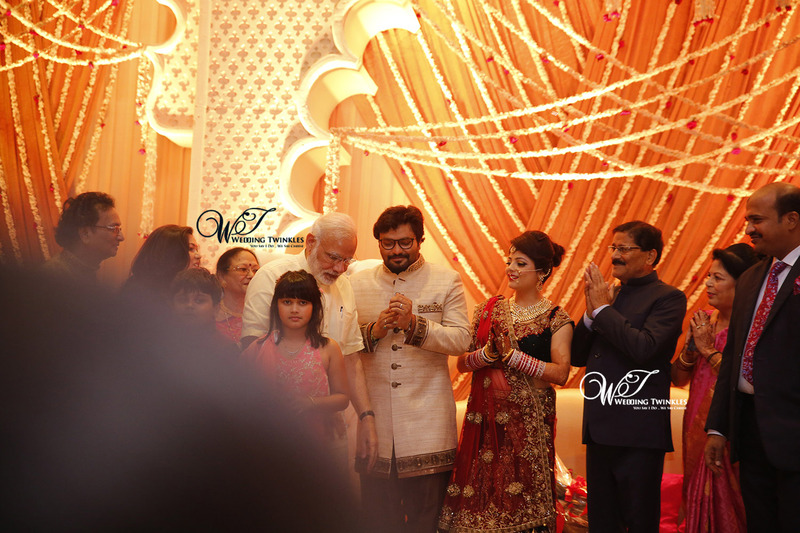 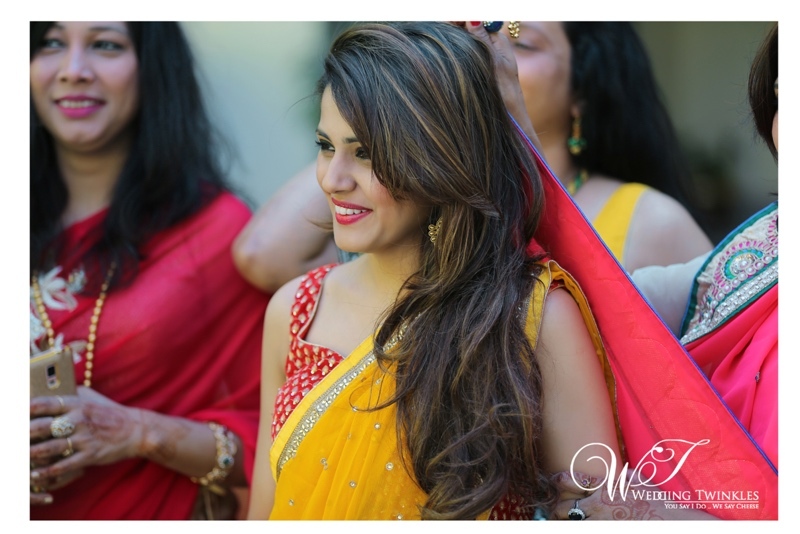 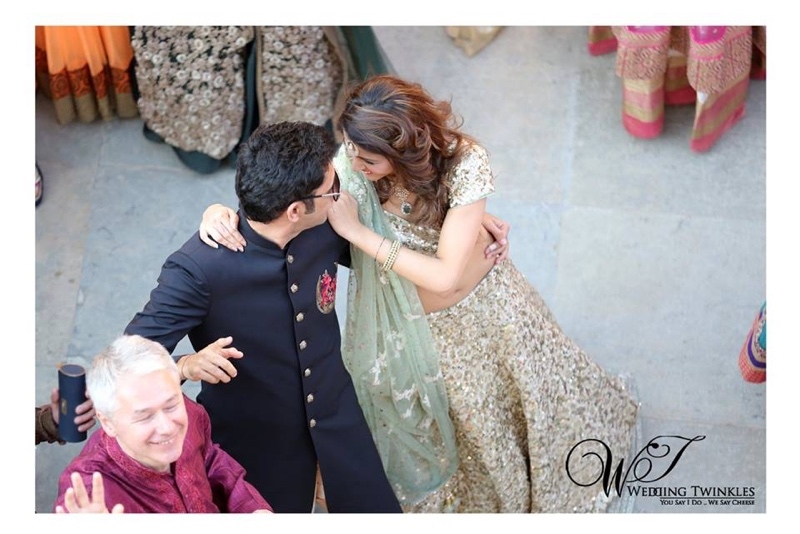 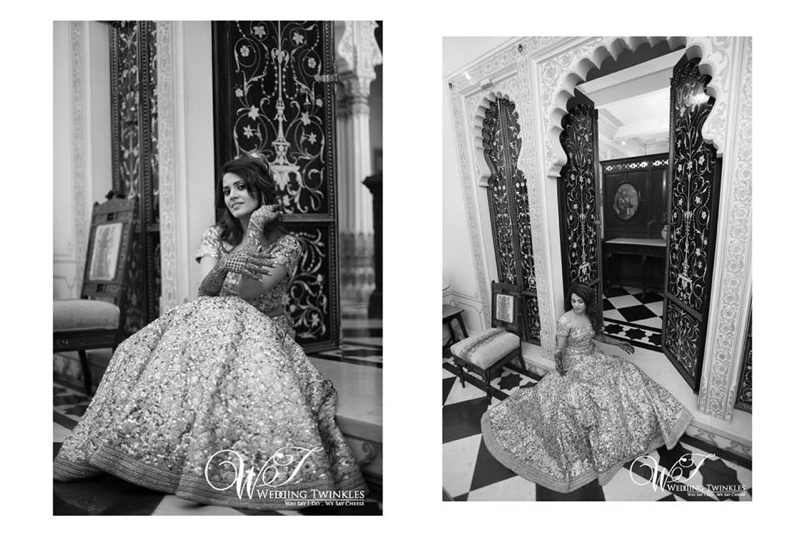 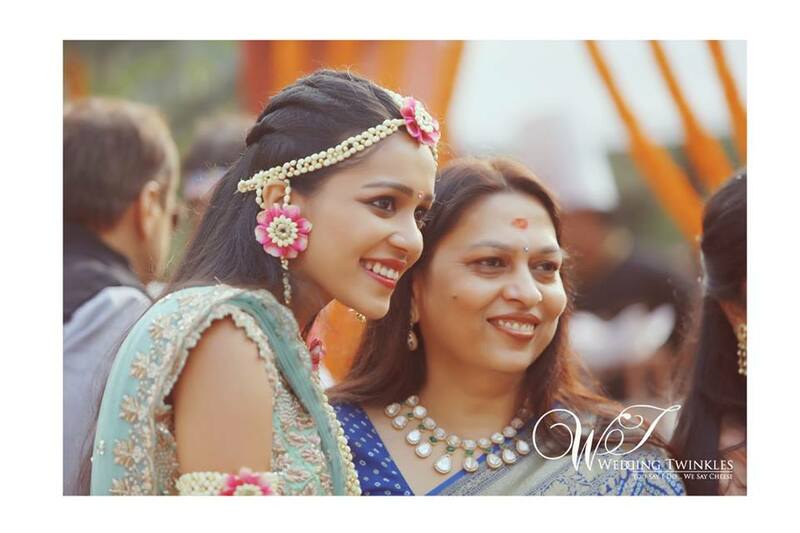 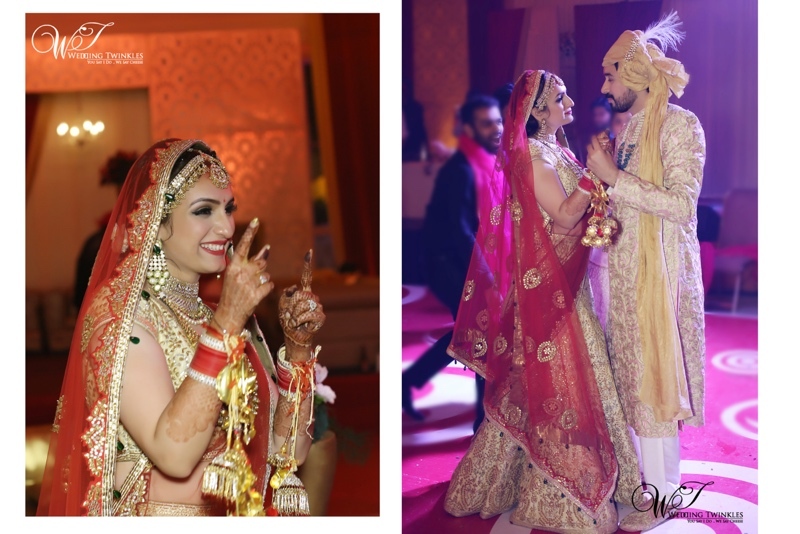 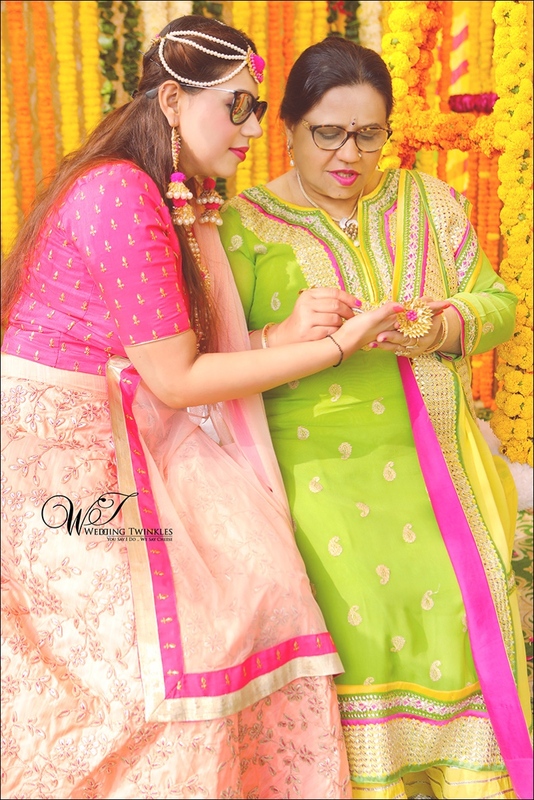 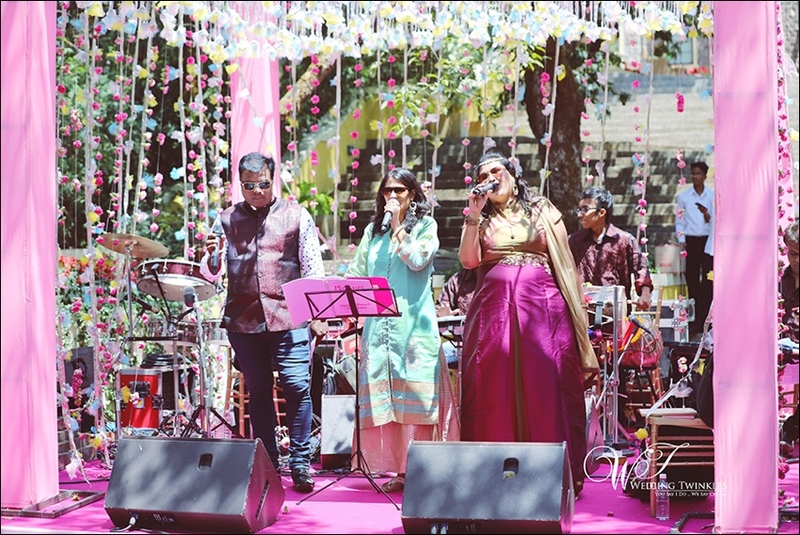 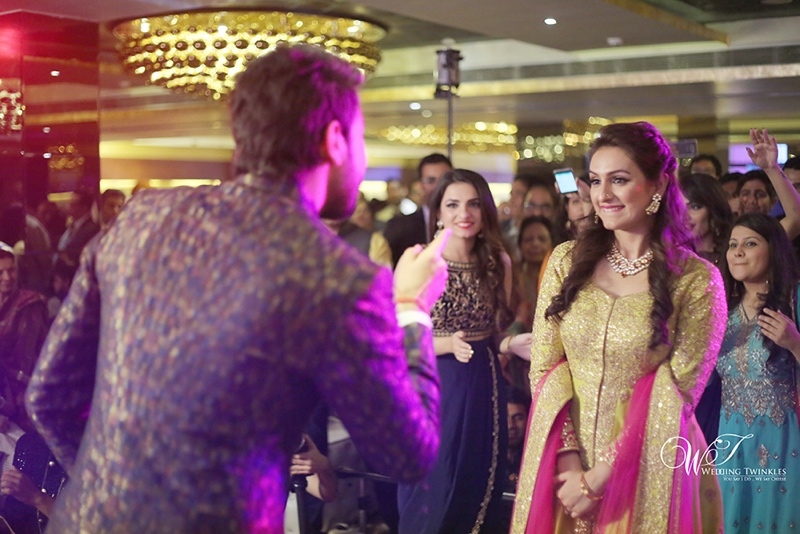 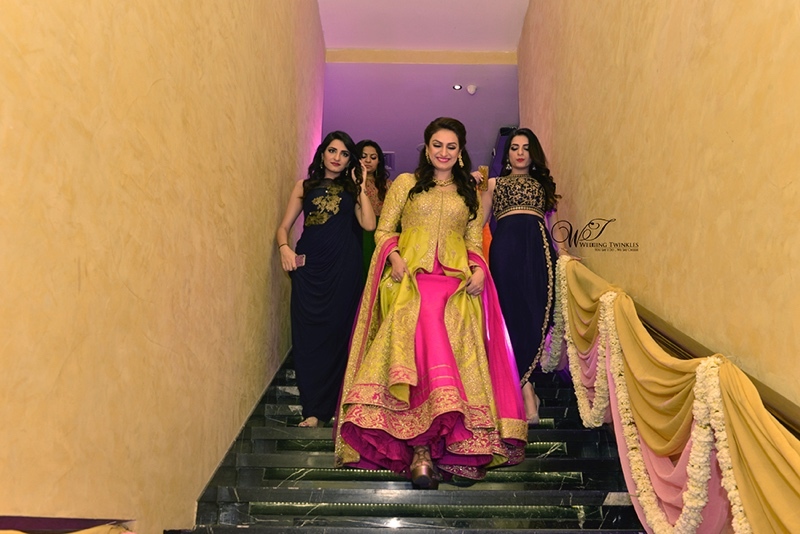 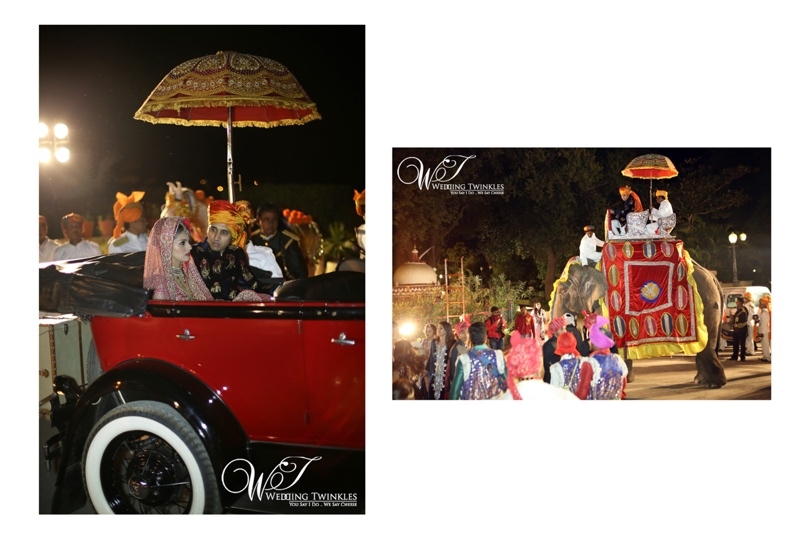 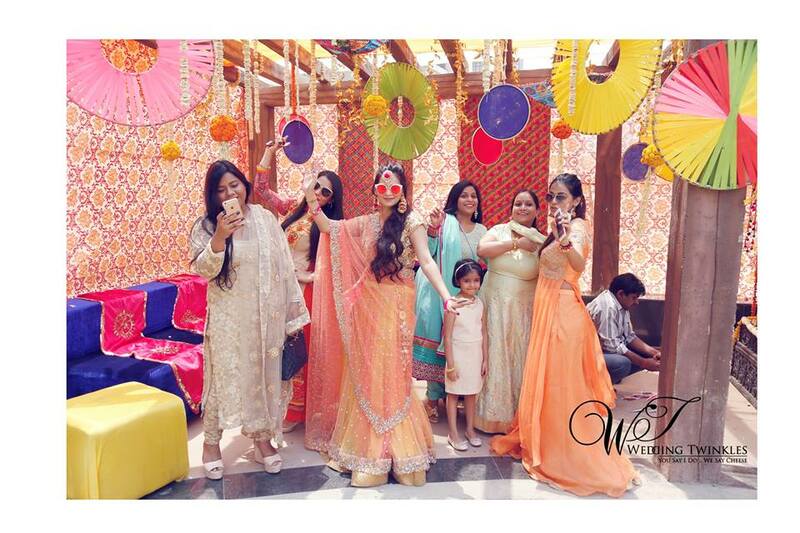 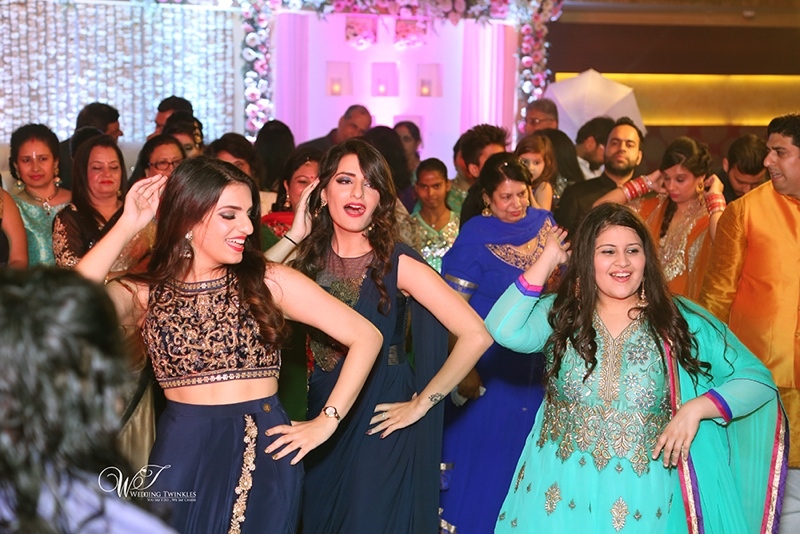 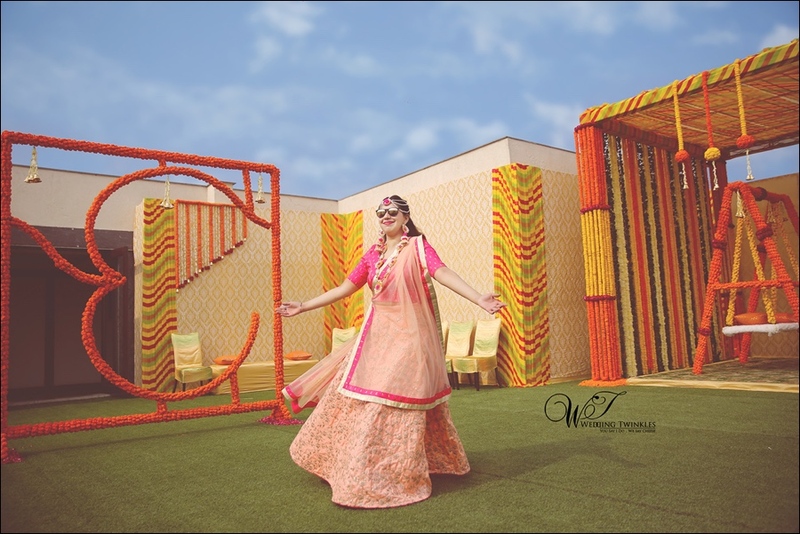 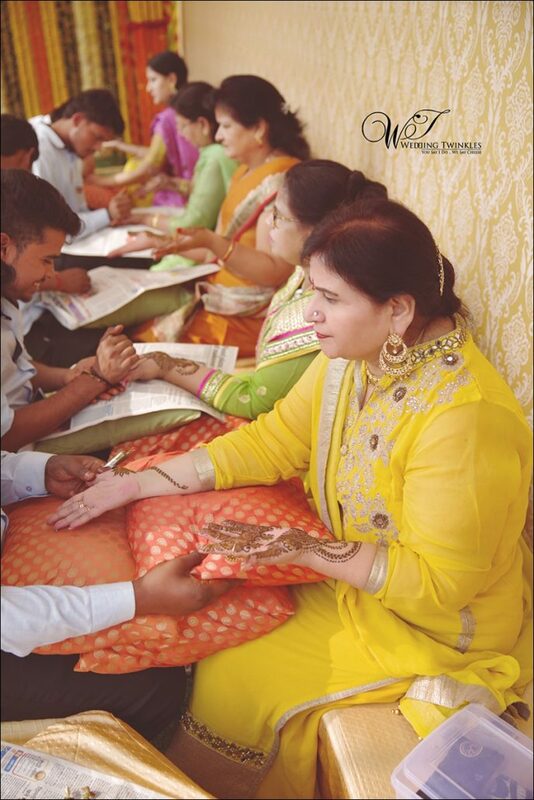 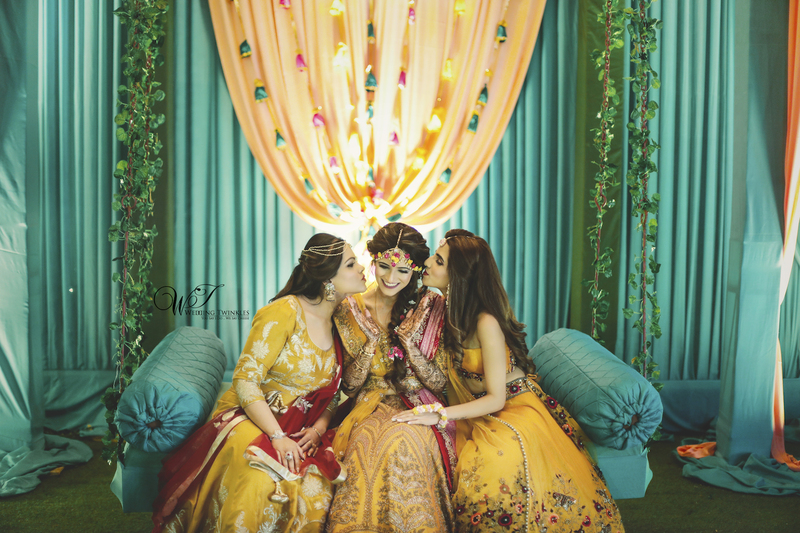 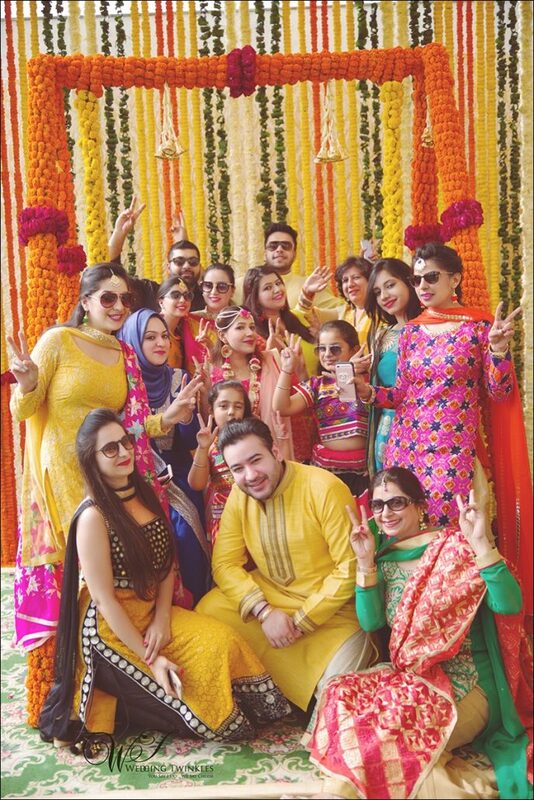 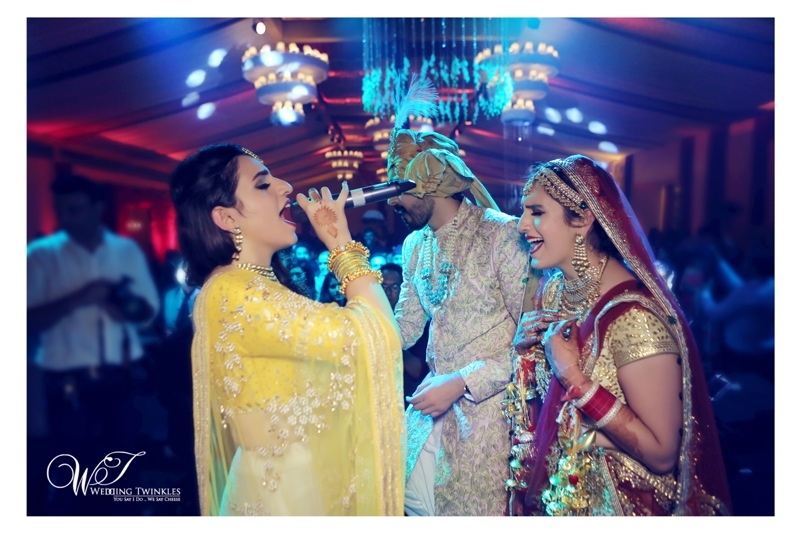 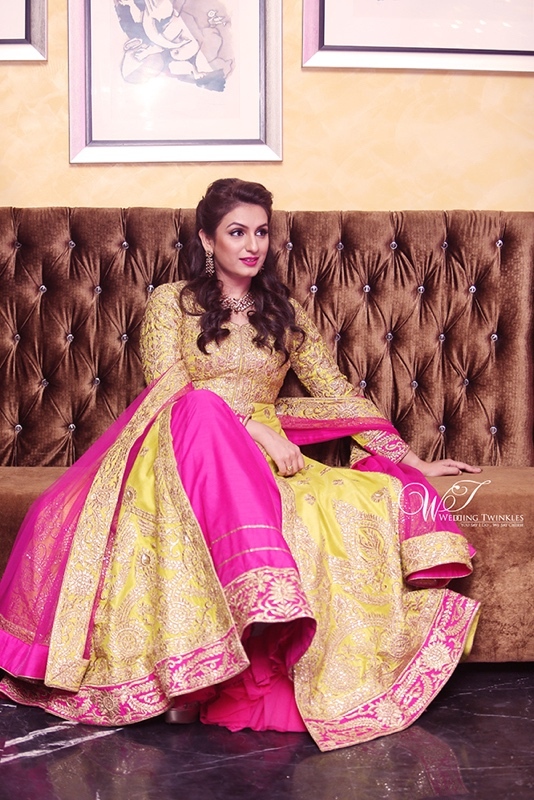 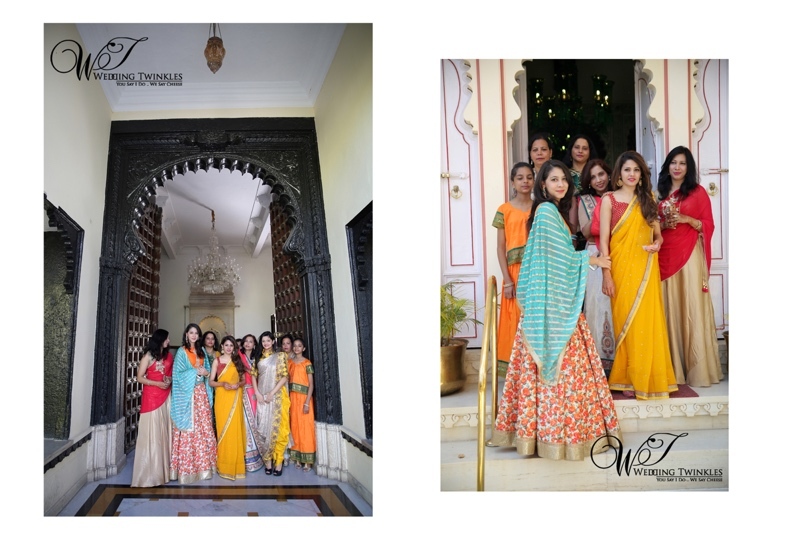 It was a pride moment for the team of Wedding Twinkles not just to witness the royal wedding that had all the glitz and glamor but also to capture those precious moments that Akriti shared with her loved ones. 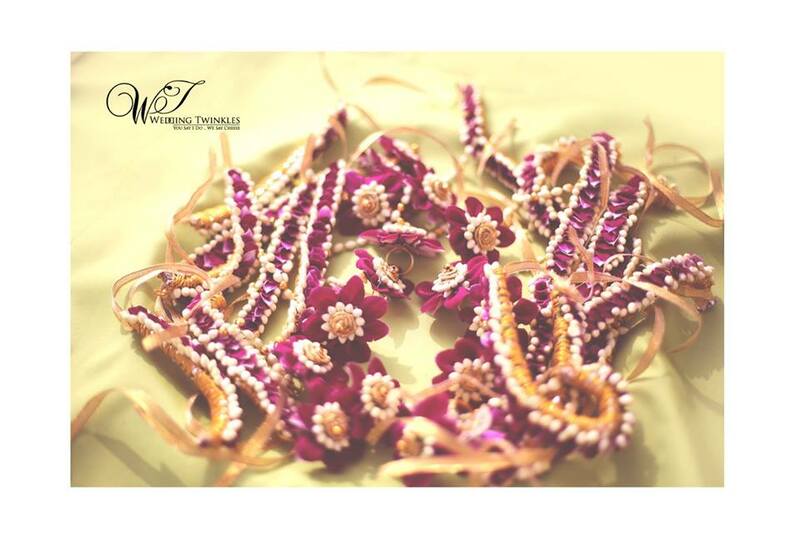 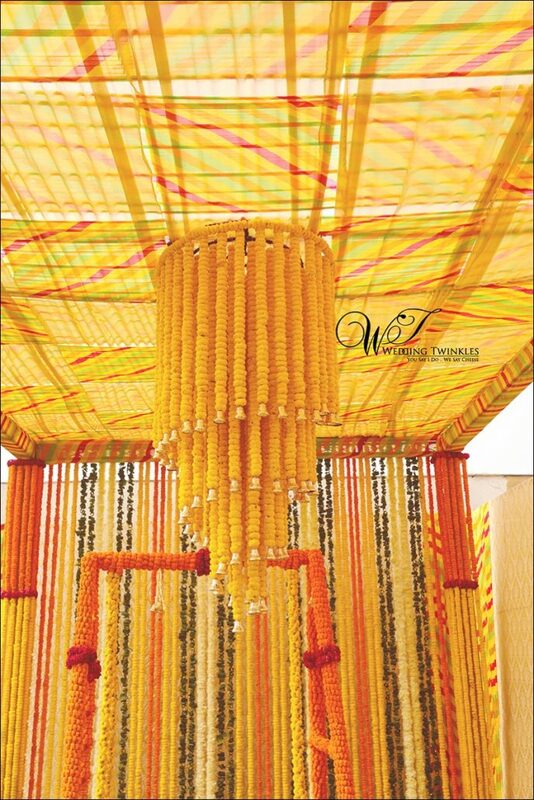 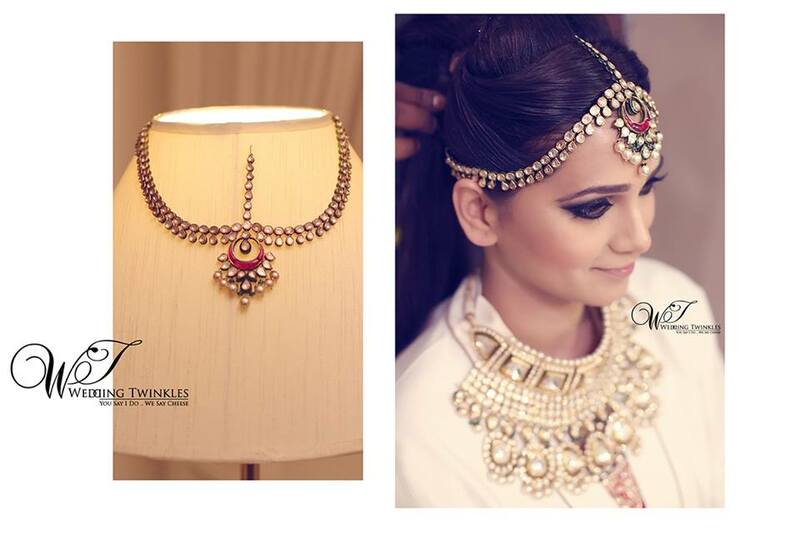 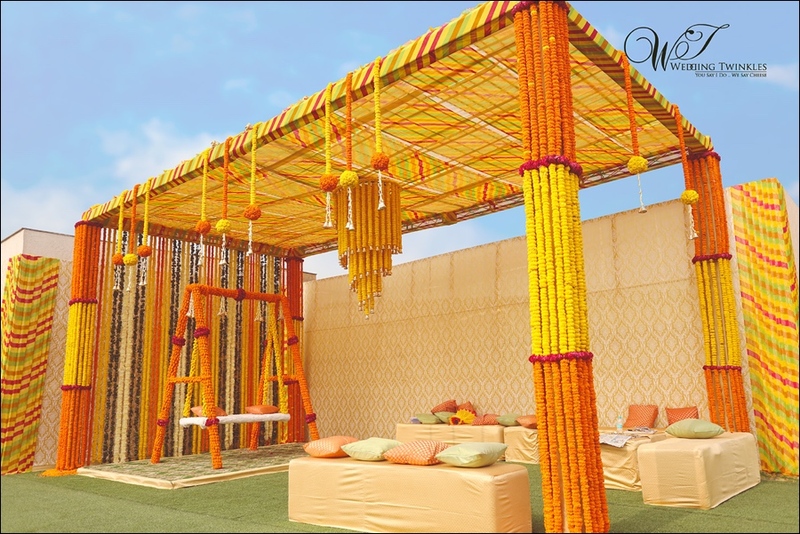 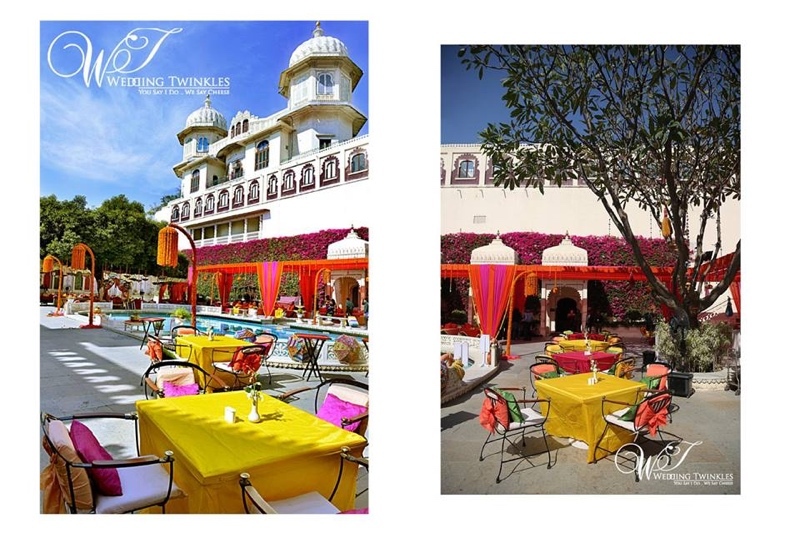 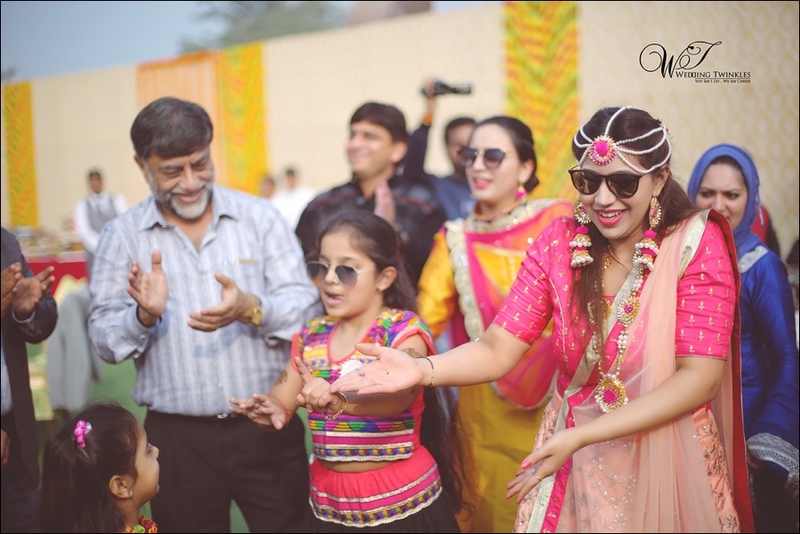 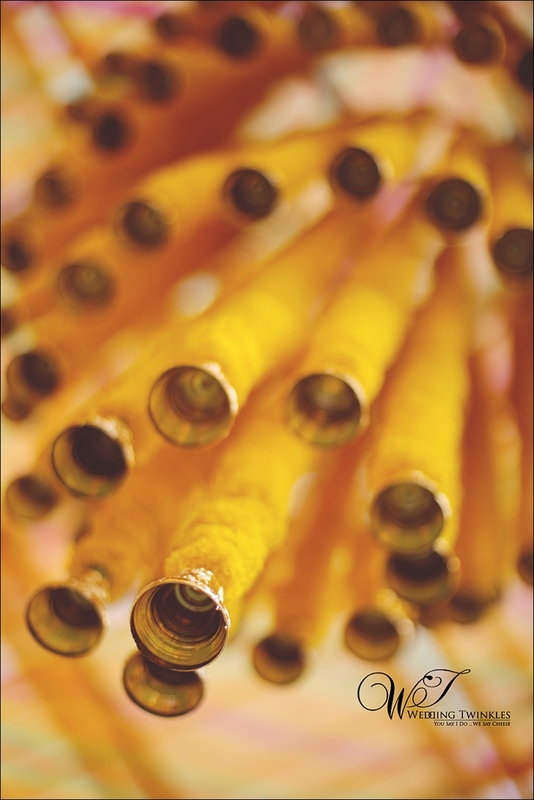 From private home rituals to extravagant wedding saga, the lensmen of Wedding Twinkles were present at every occasion to arrest those moments that are now part of a sweet and precious memory of Akriti’s life. 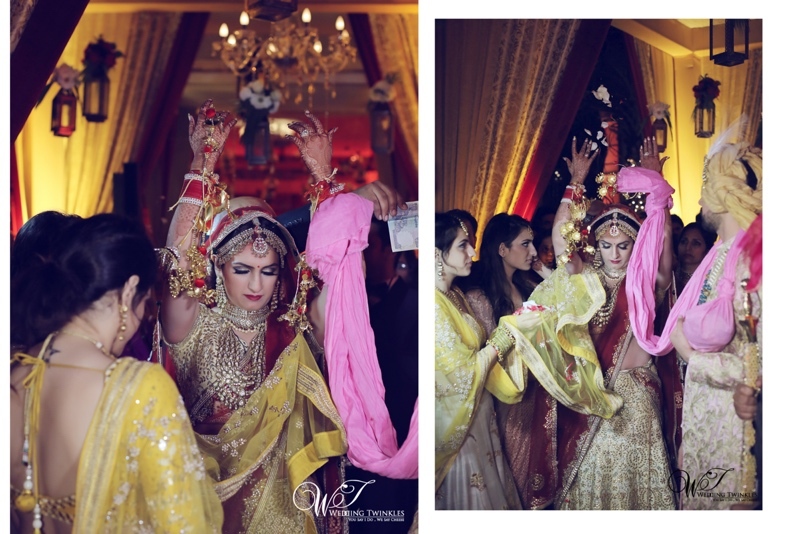 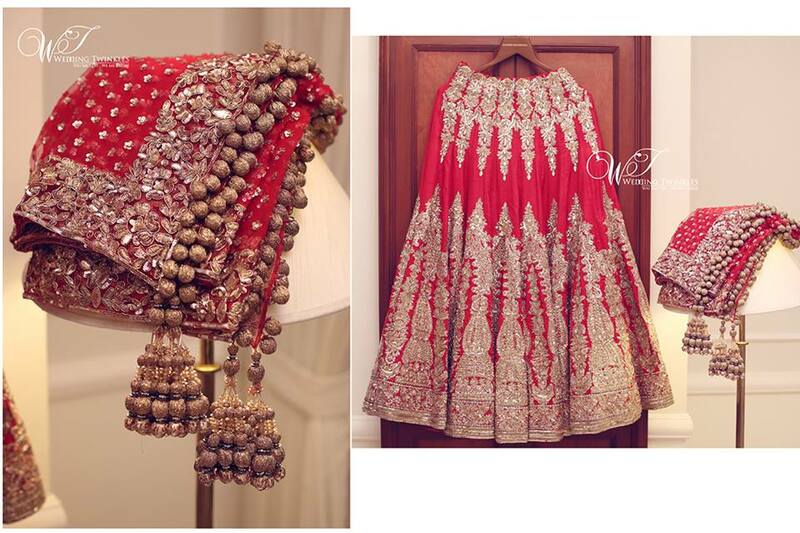 As she walked in the outlandish lehenga with minute detailing and complimenting ethnic Indian jewelry the evening became more alluring. 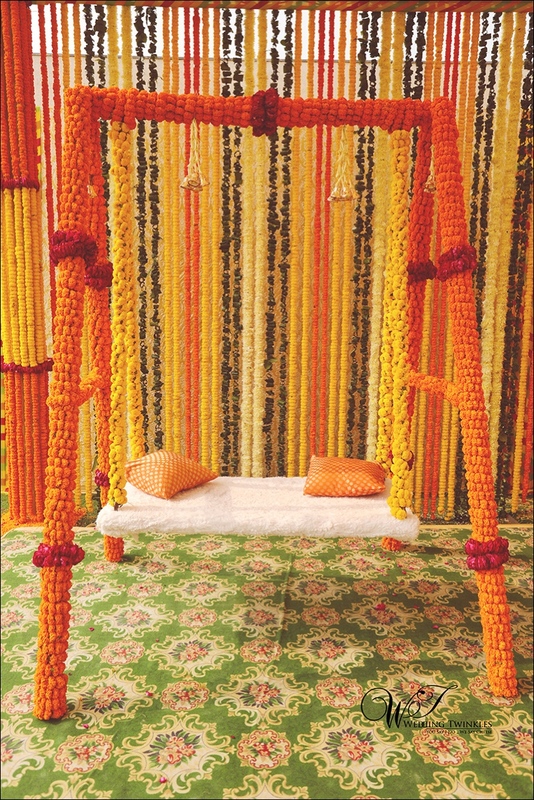 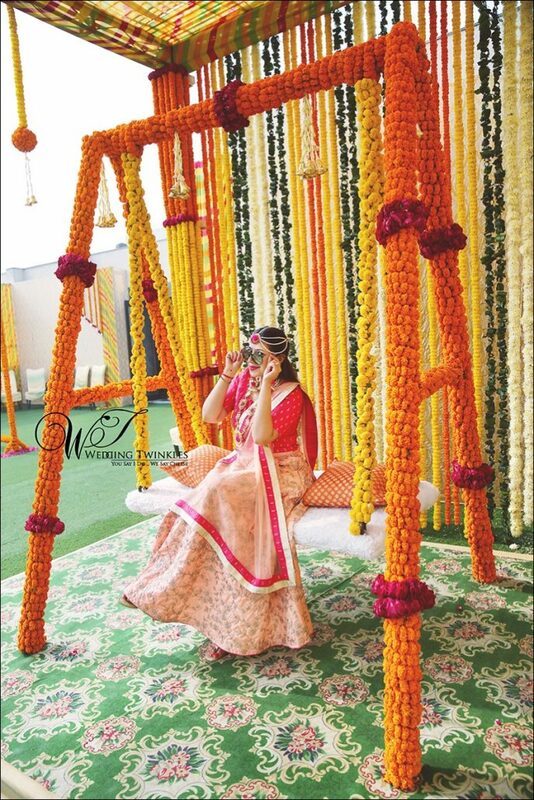 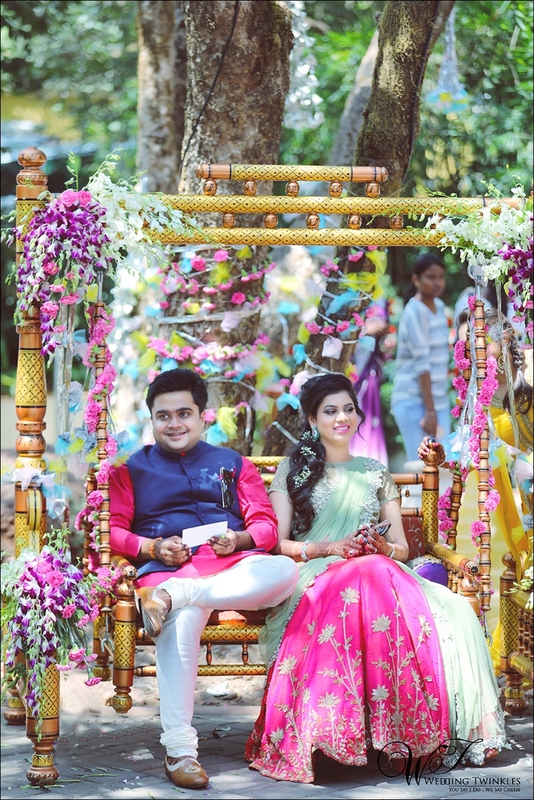 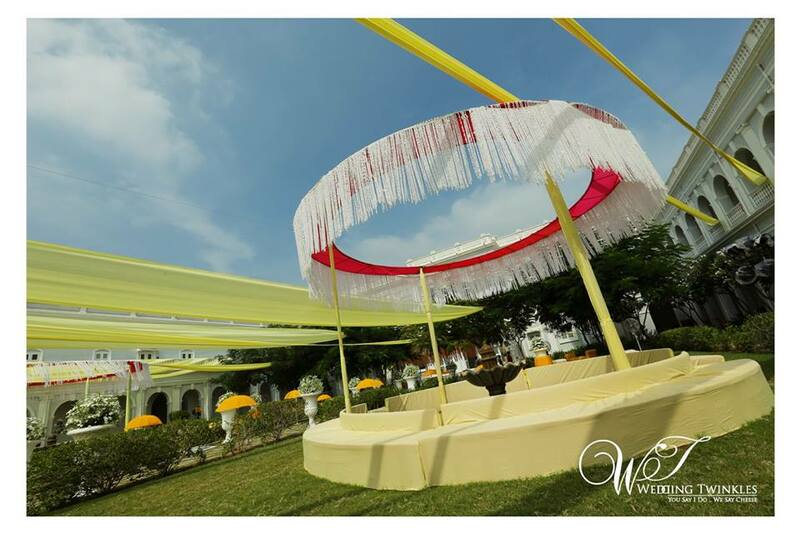 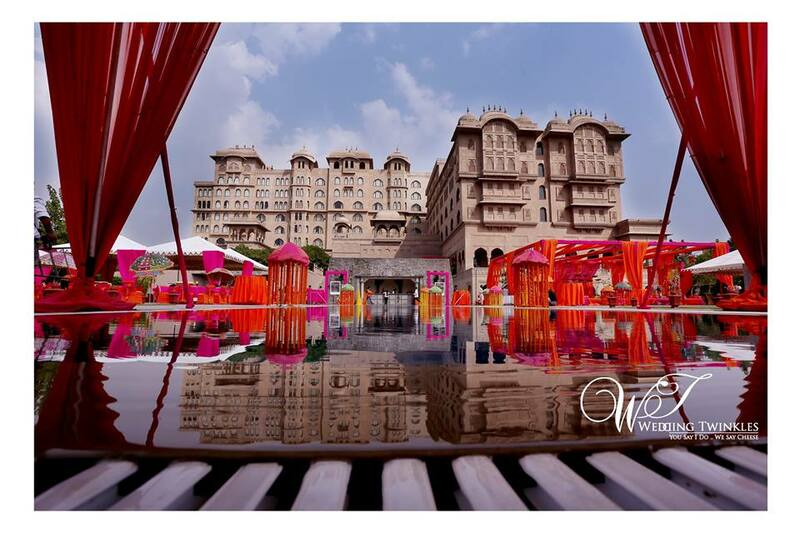 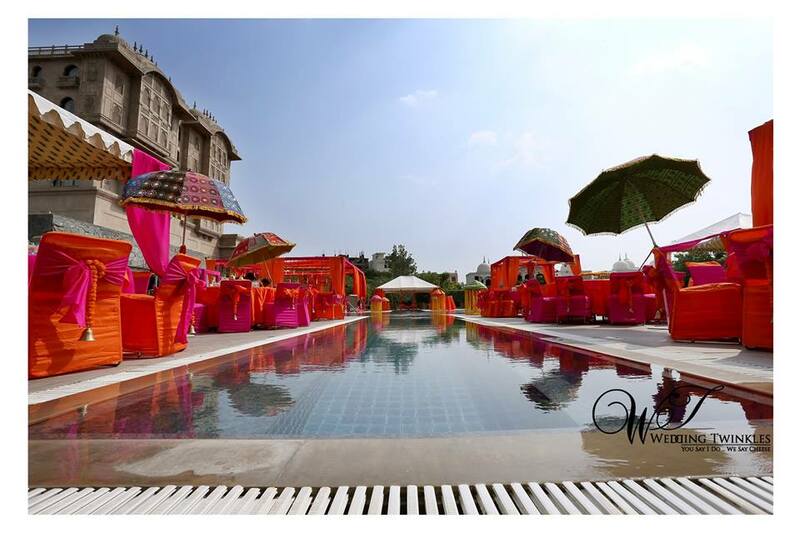 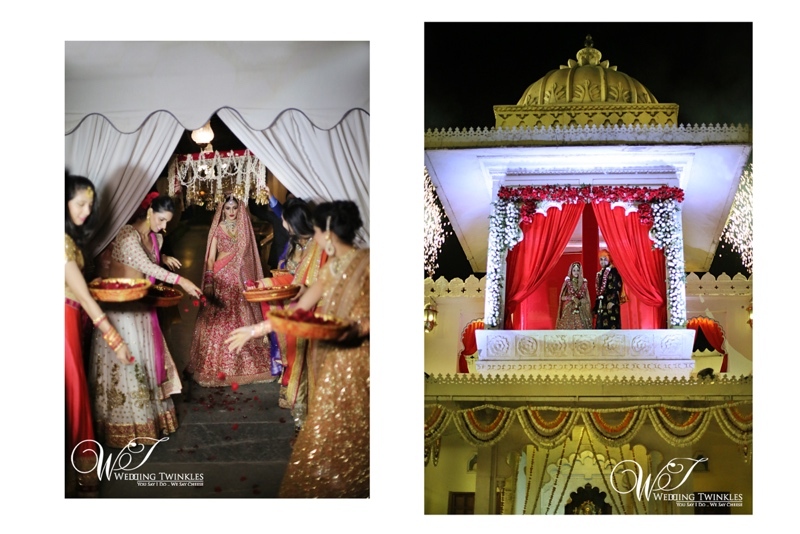 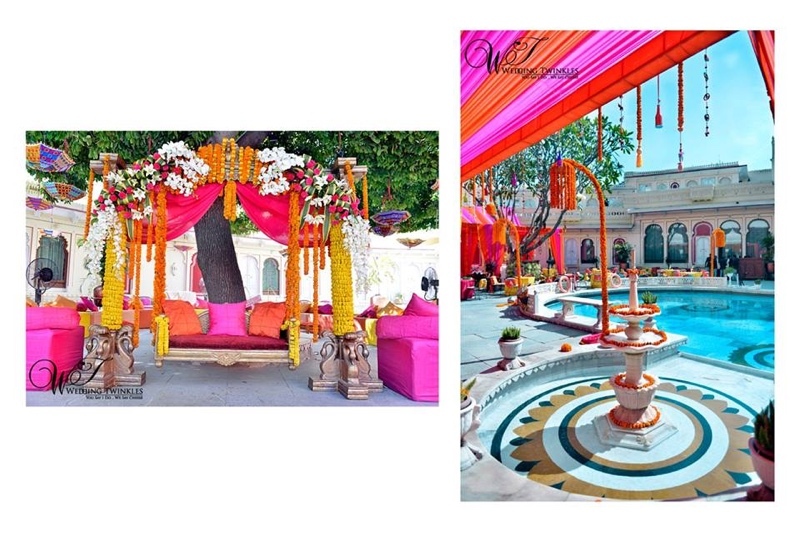 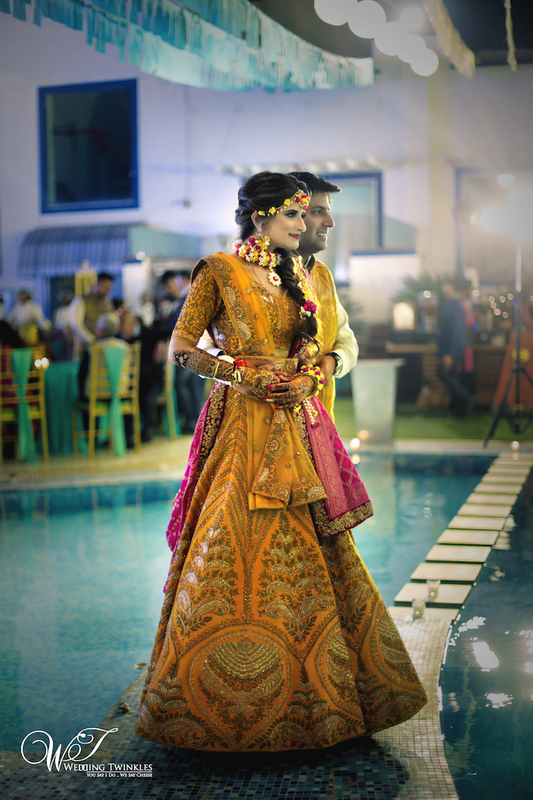 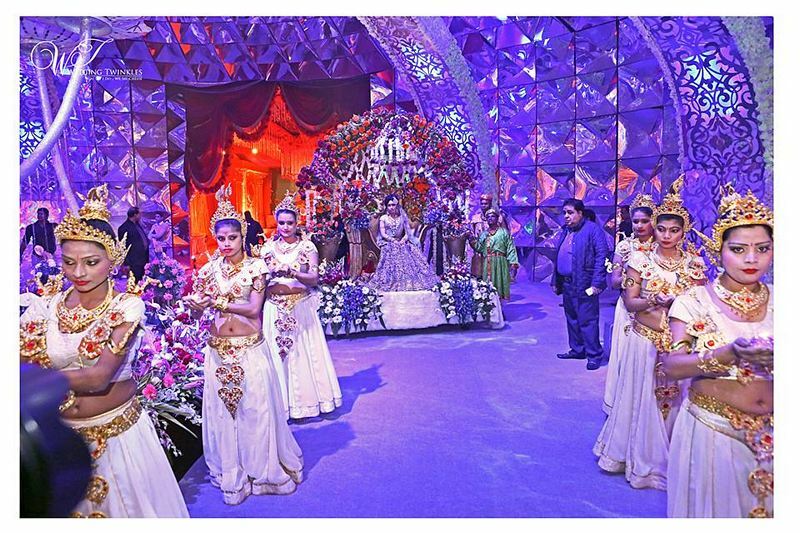 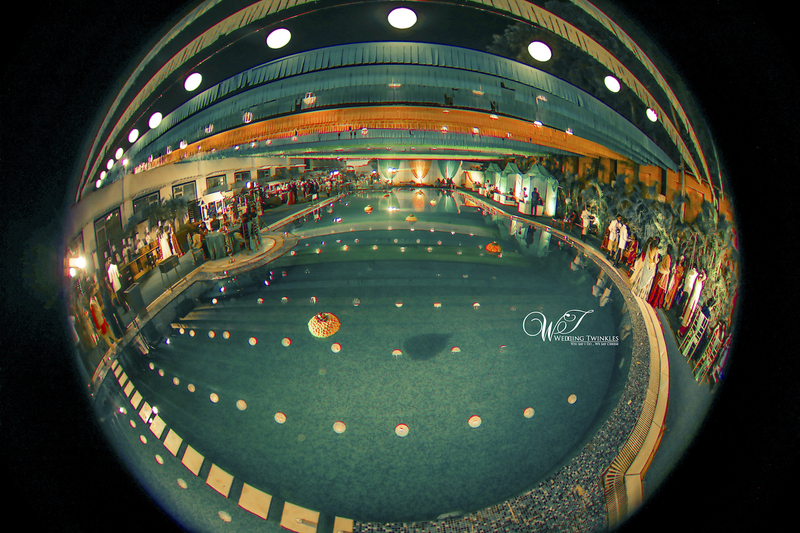 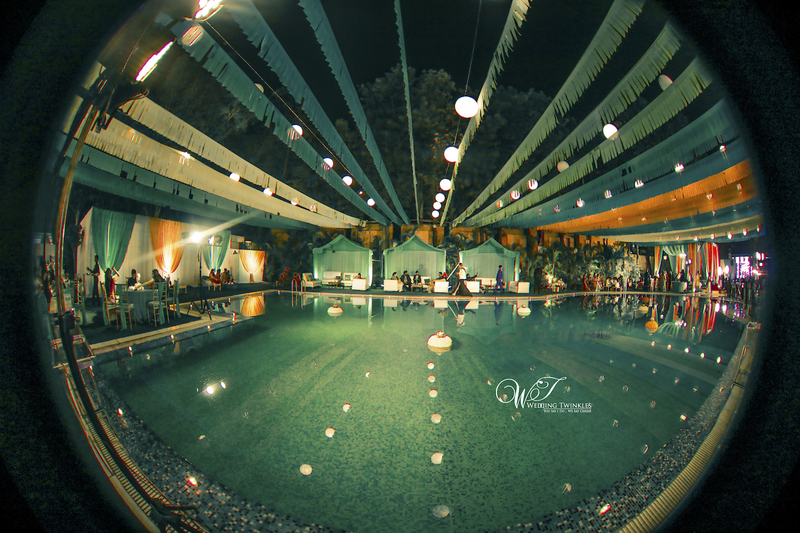 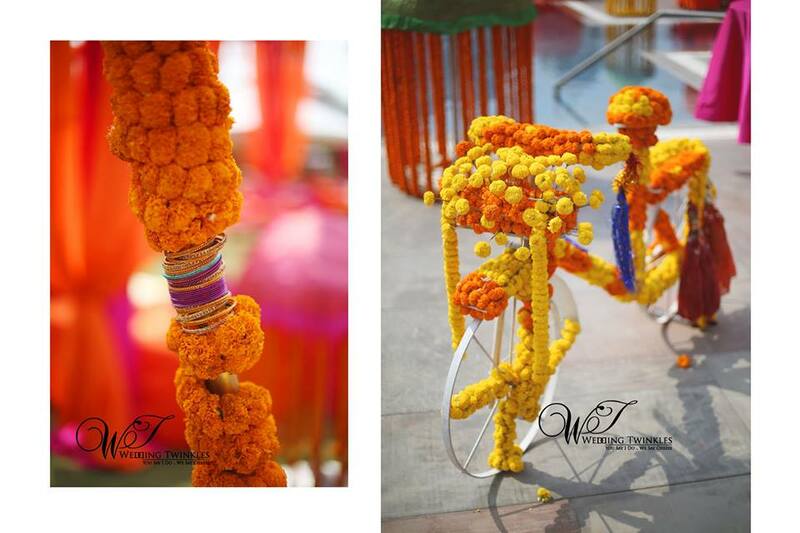 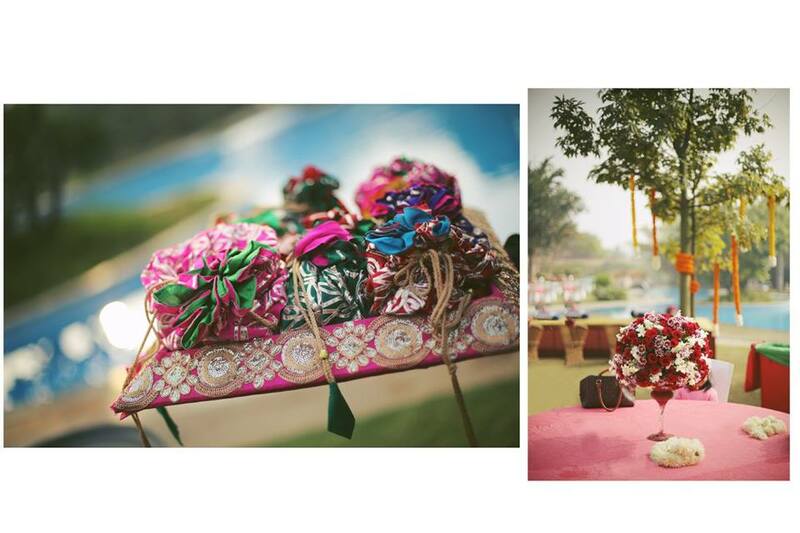 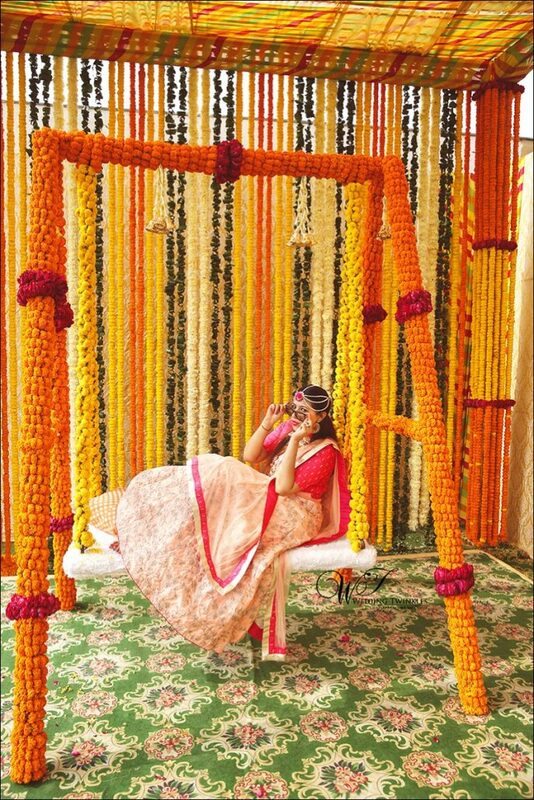 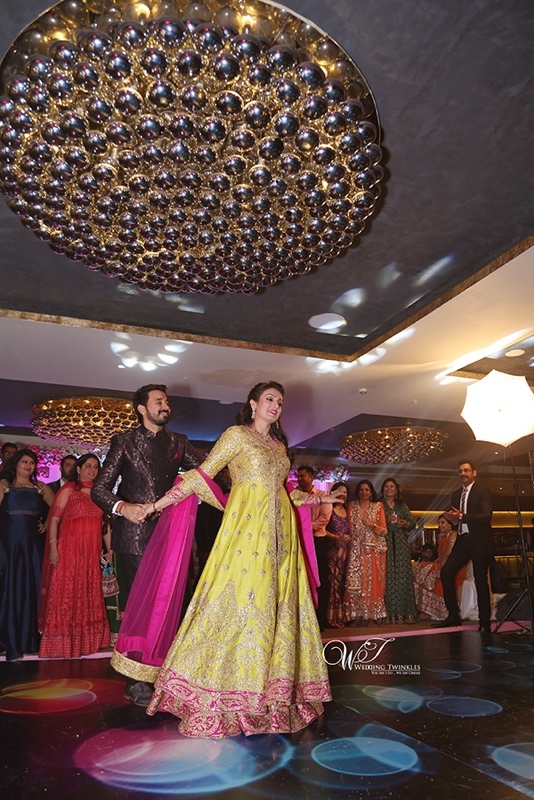 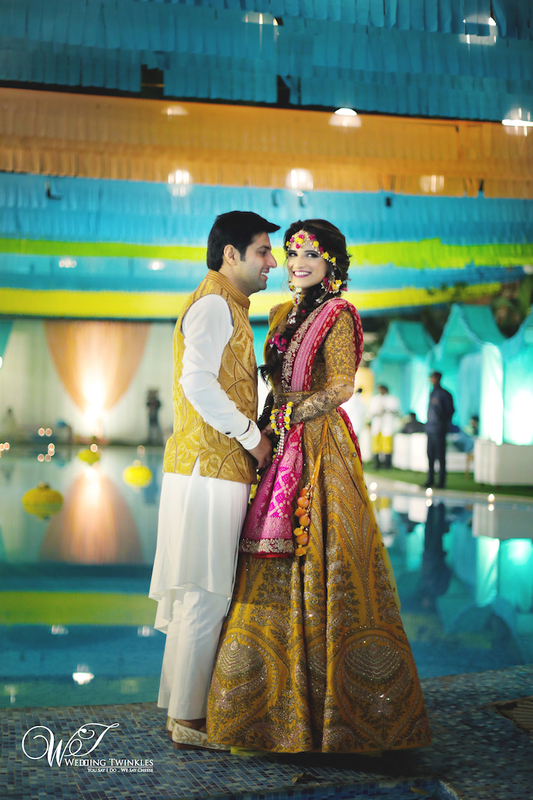 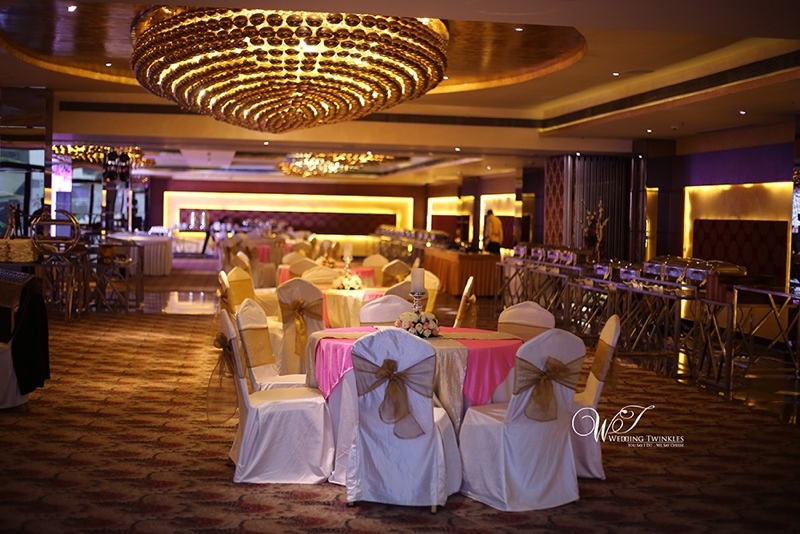 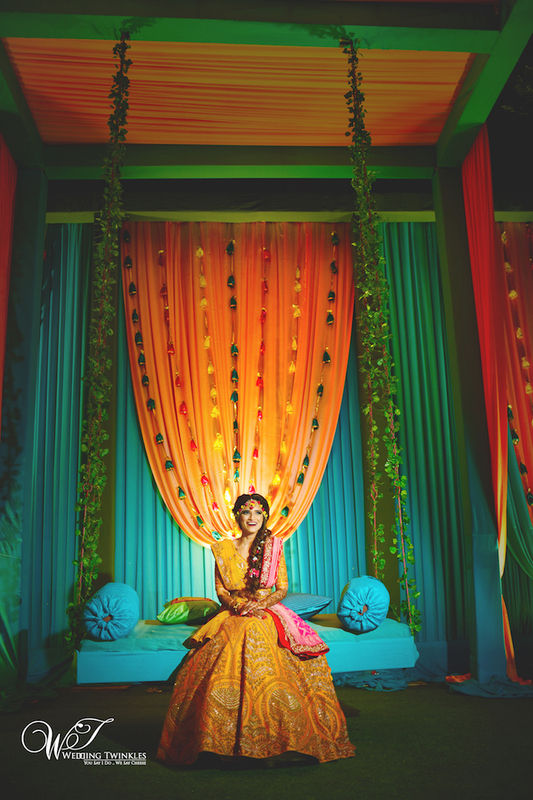 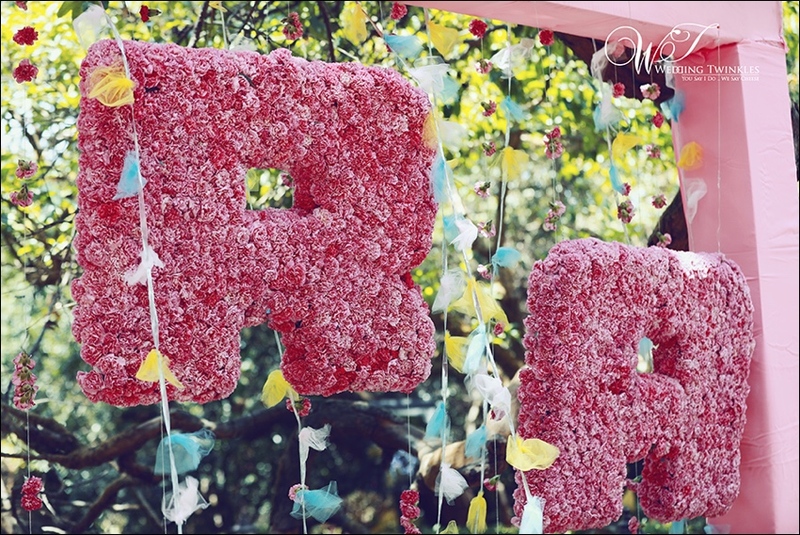 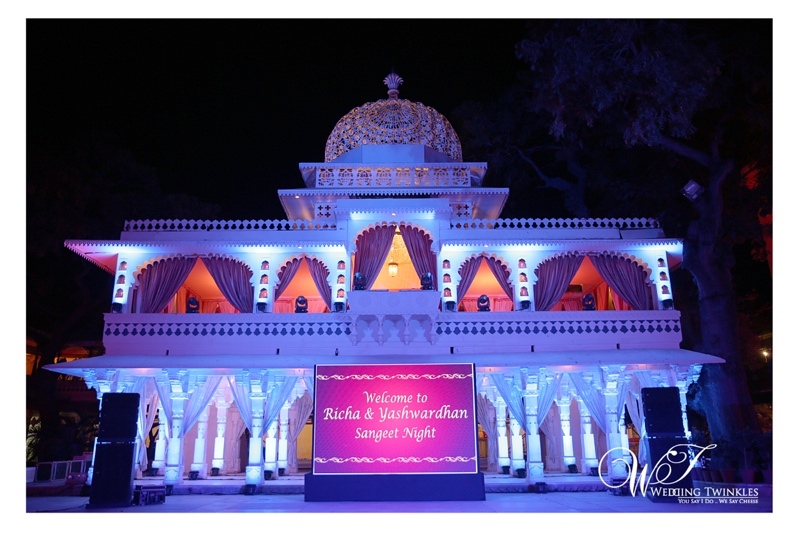 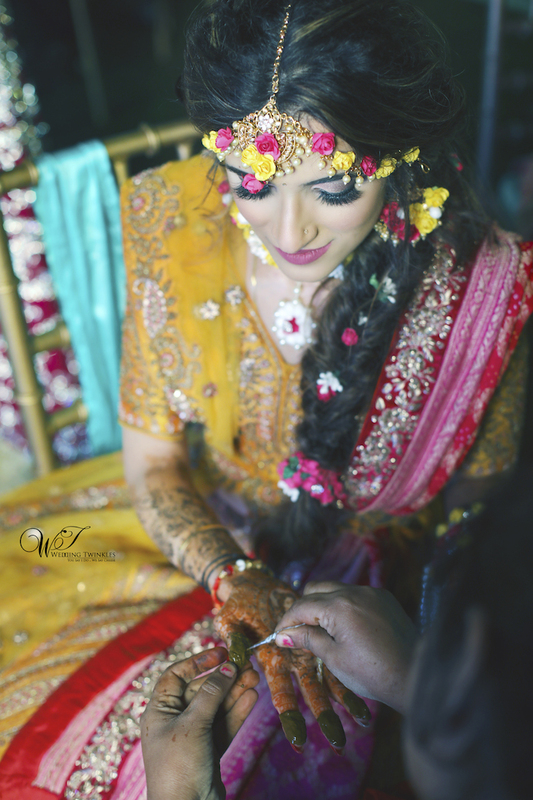 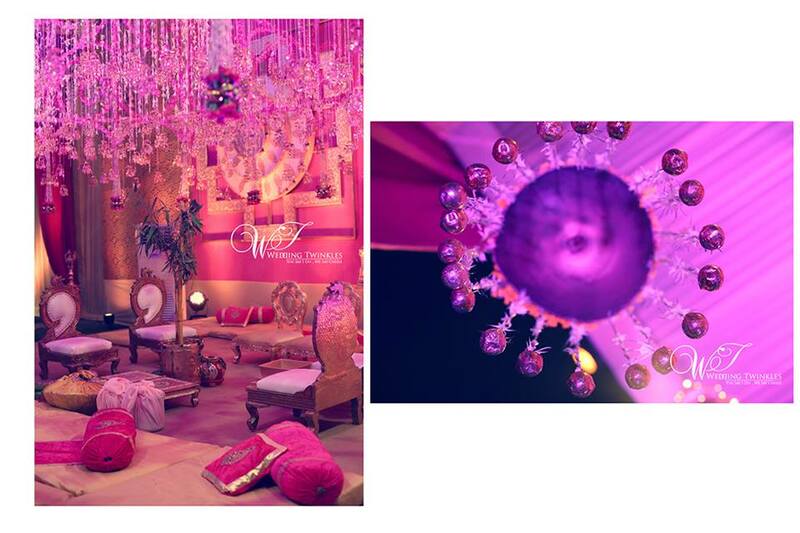 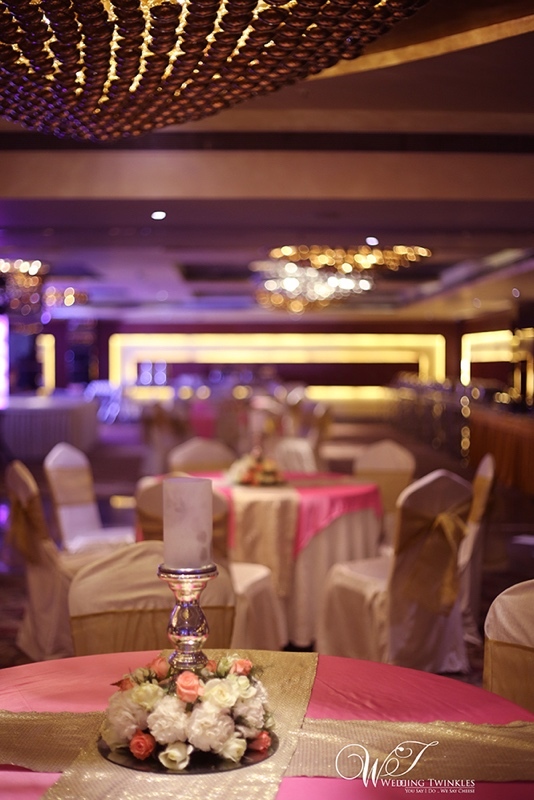 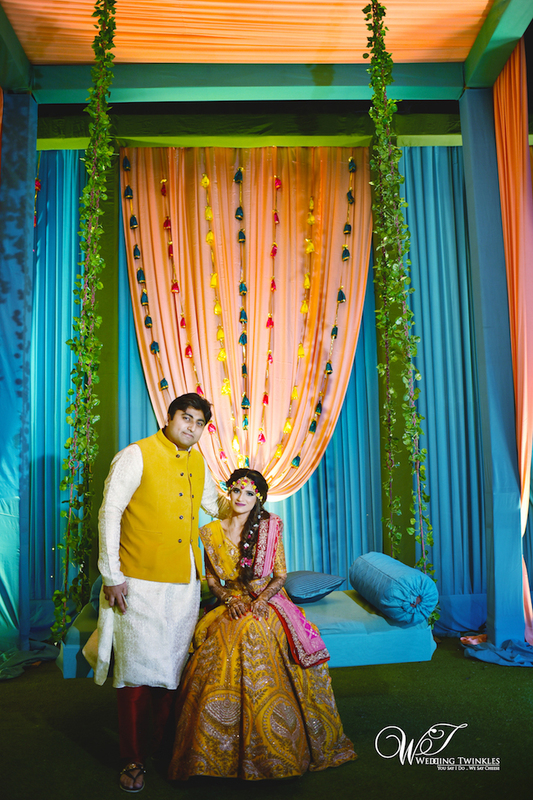 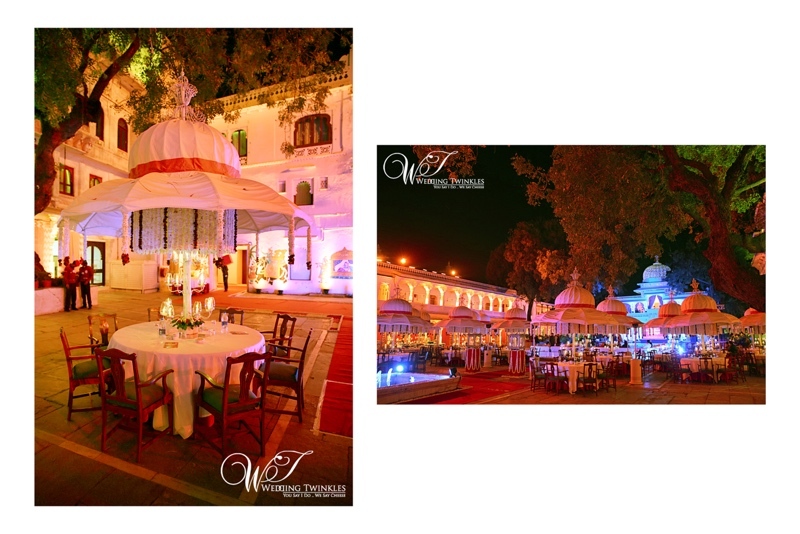 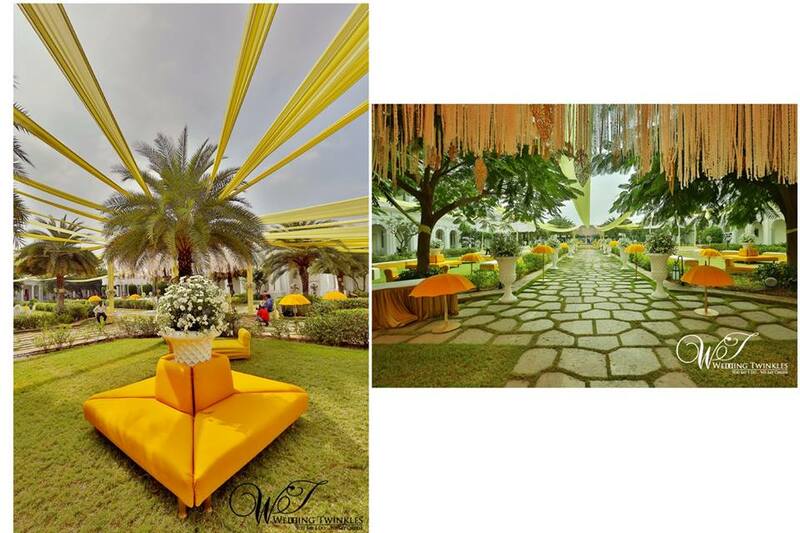 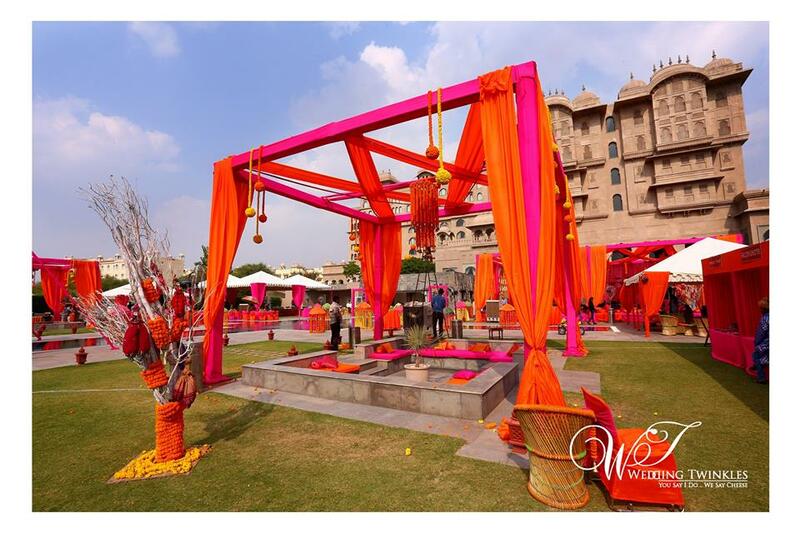 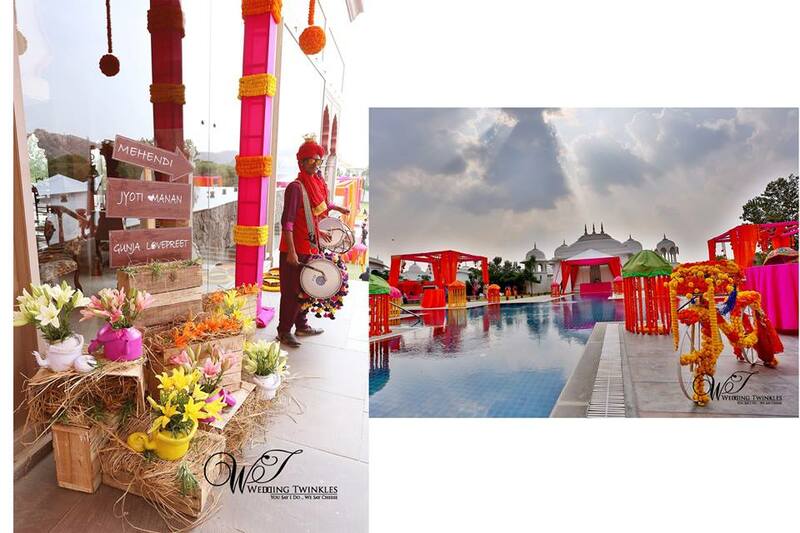 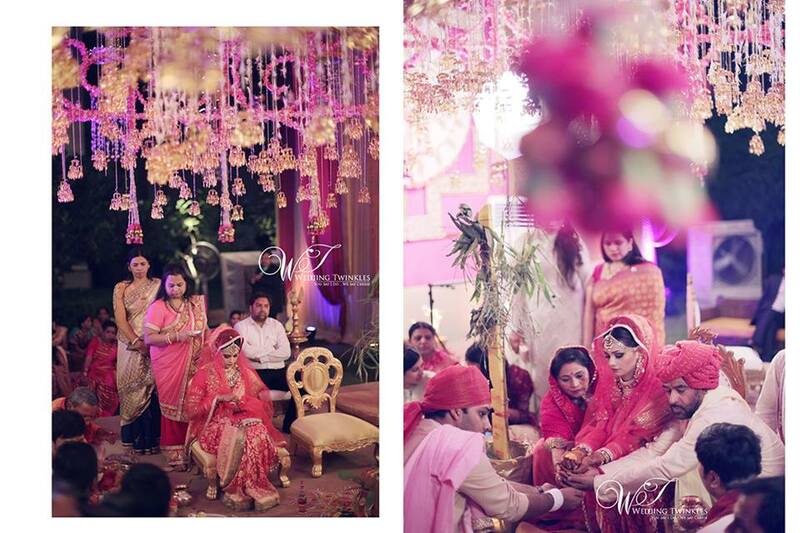 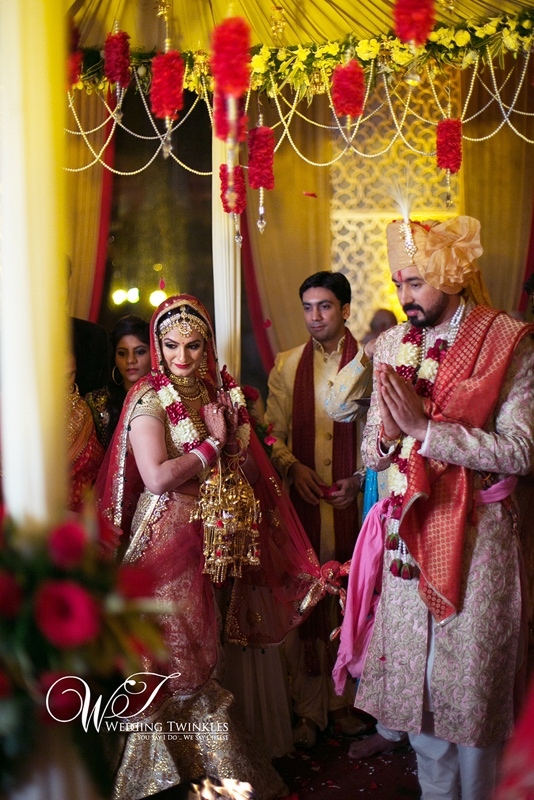 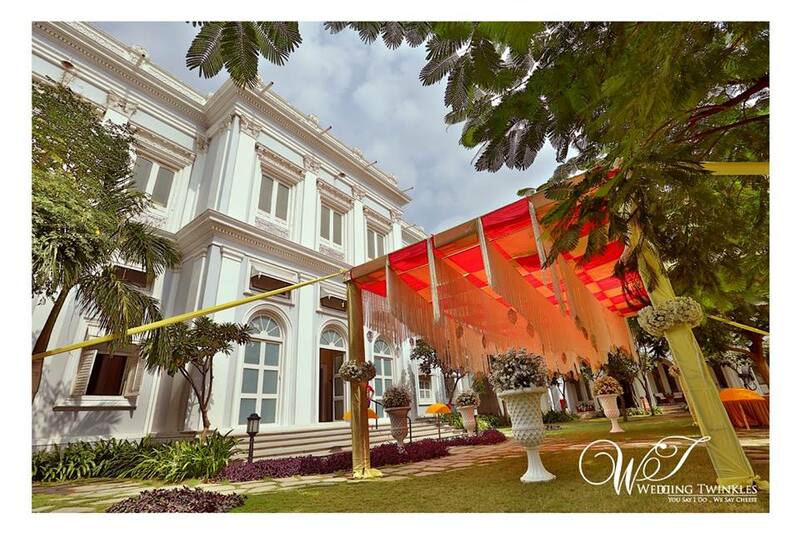 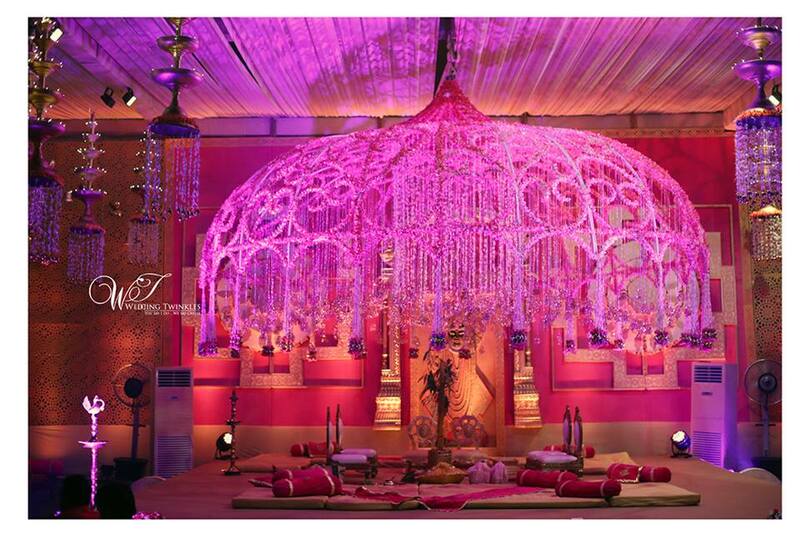 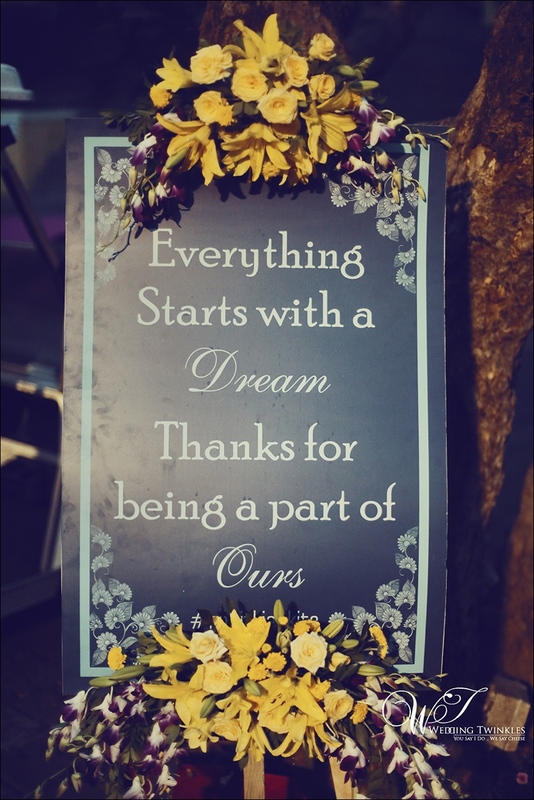 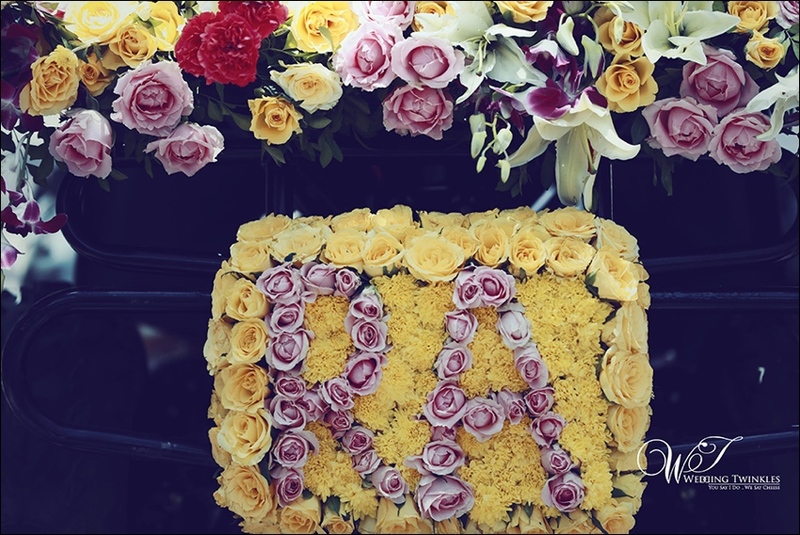 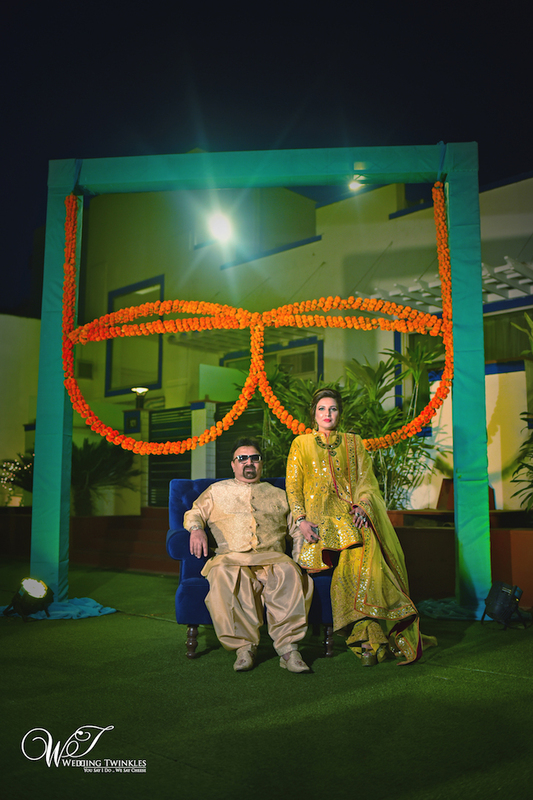 The floral decor and frills detailing made the venue look nothing less than heaven on earth. 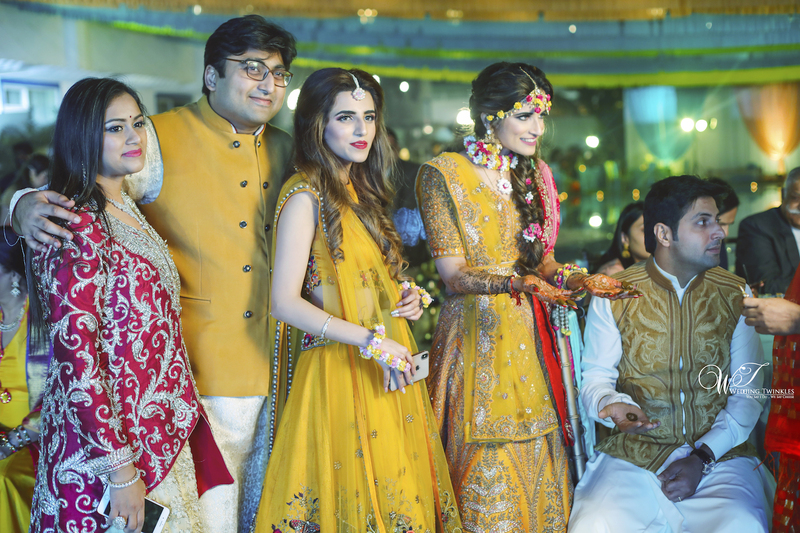 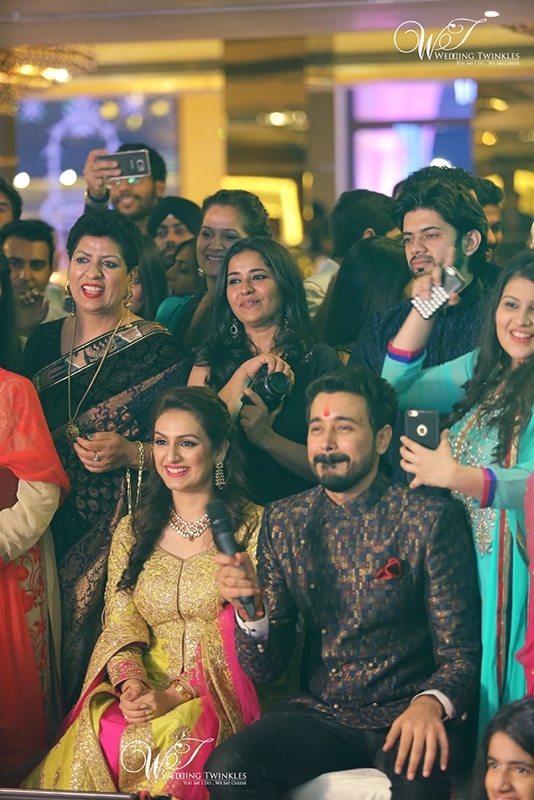 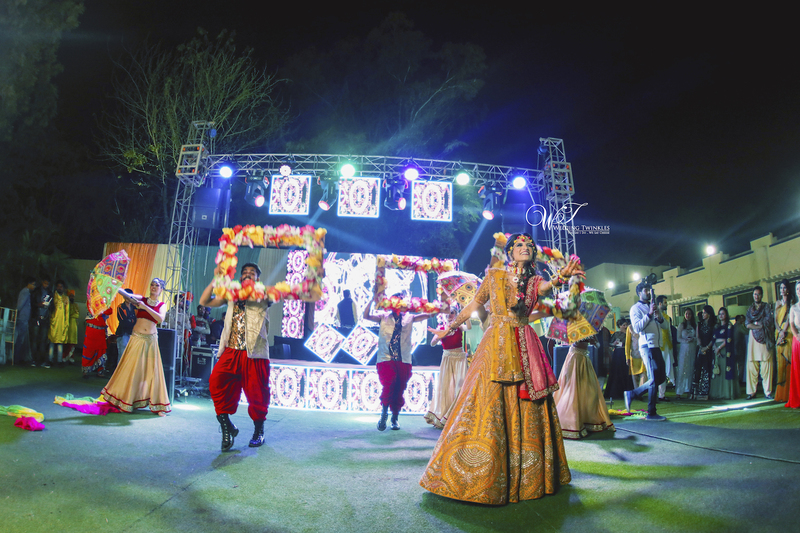 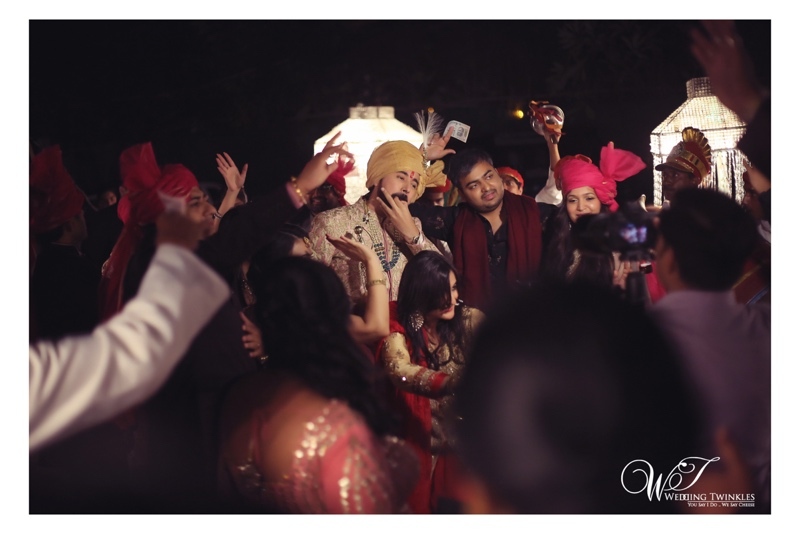 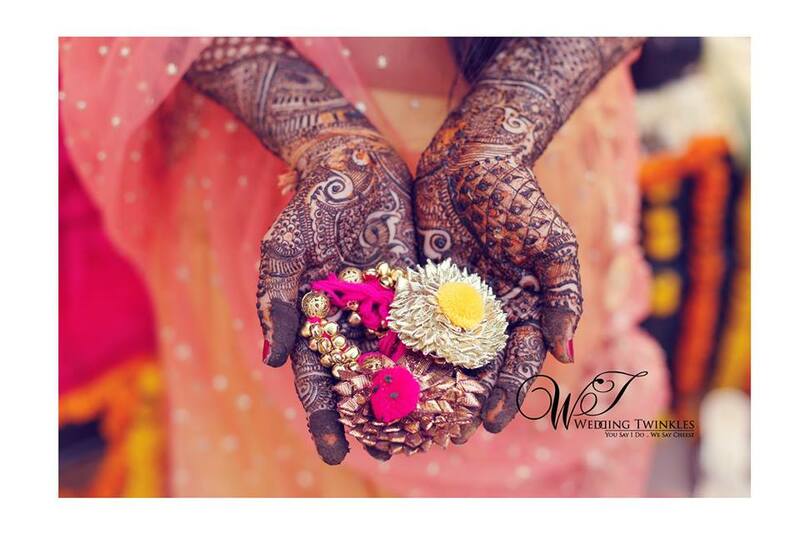 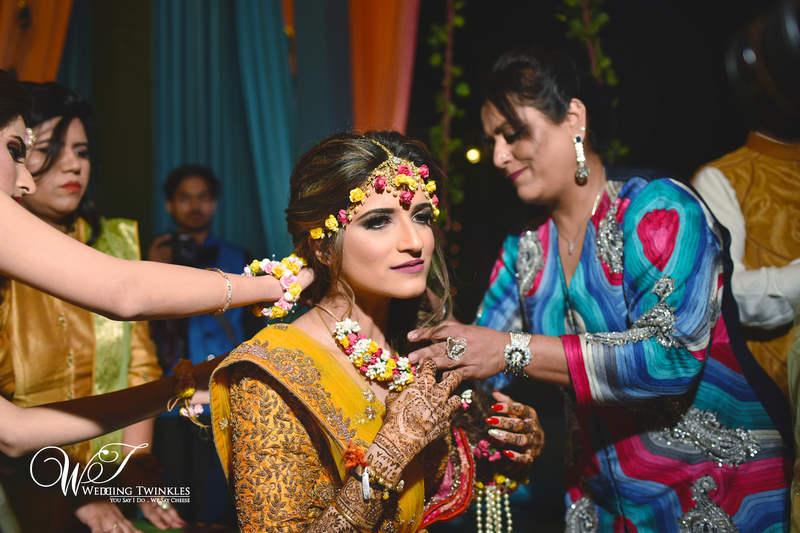 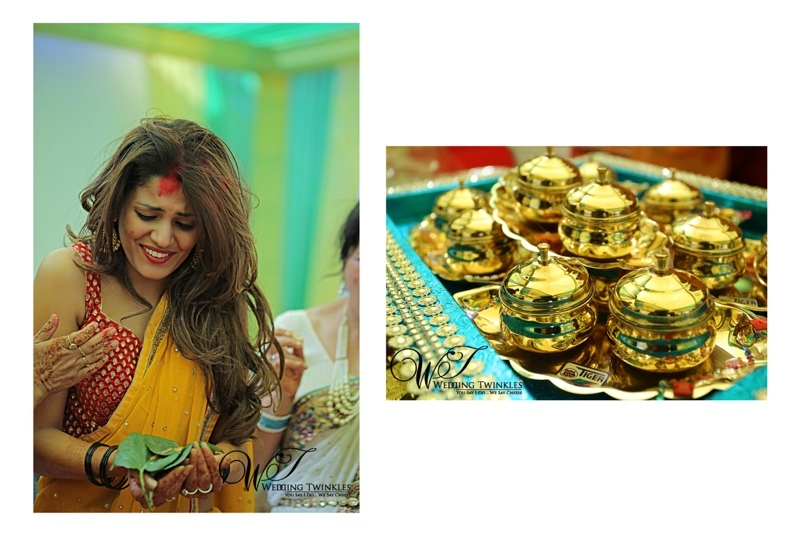 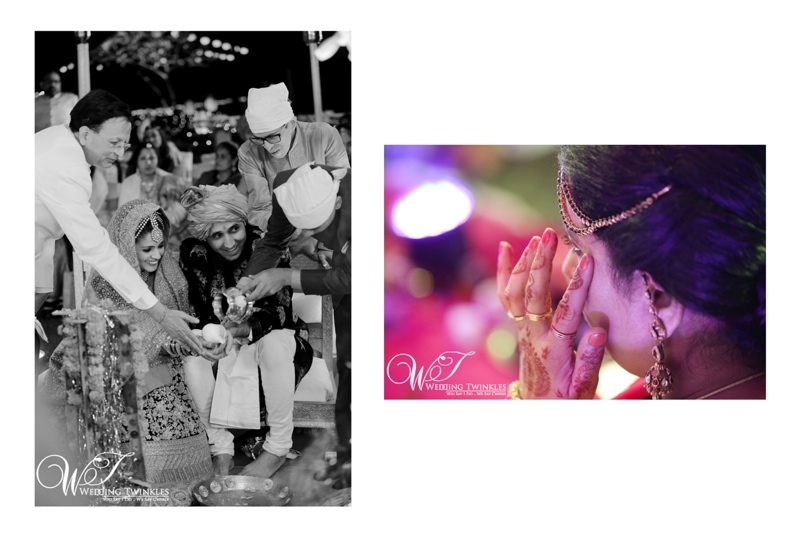 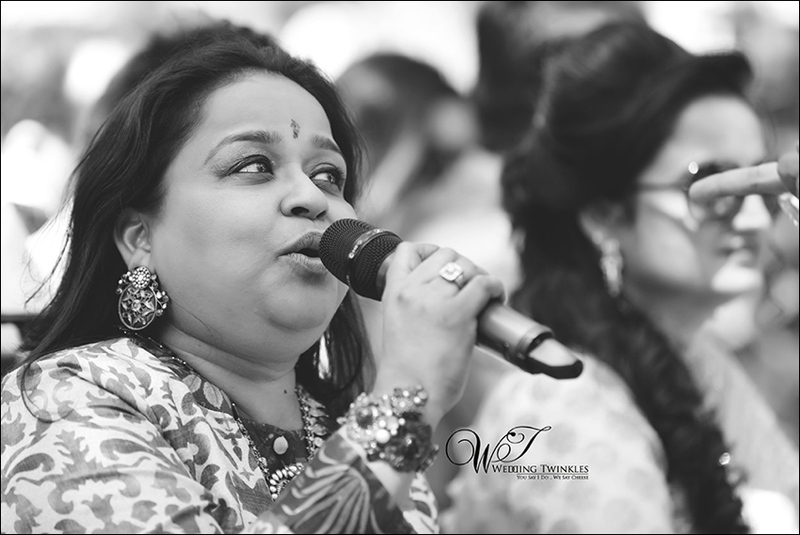 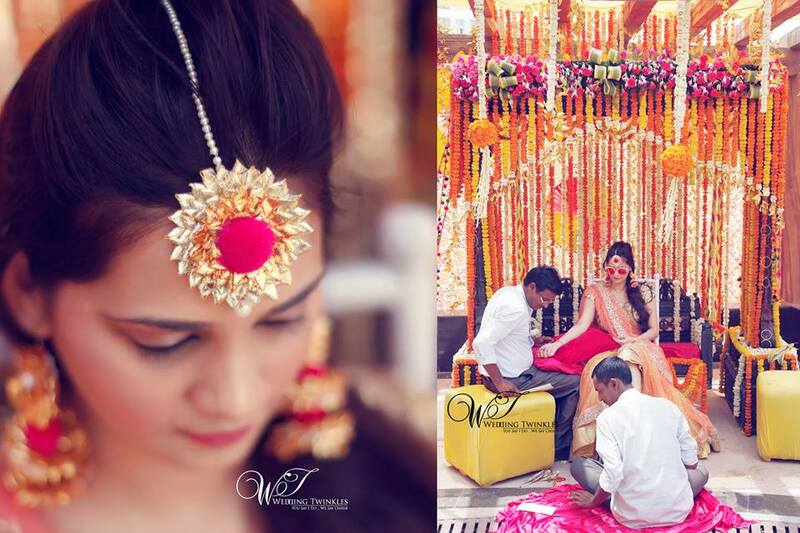 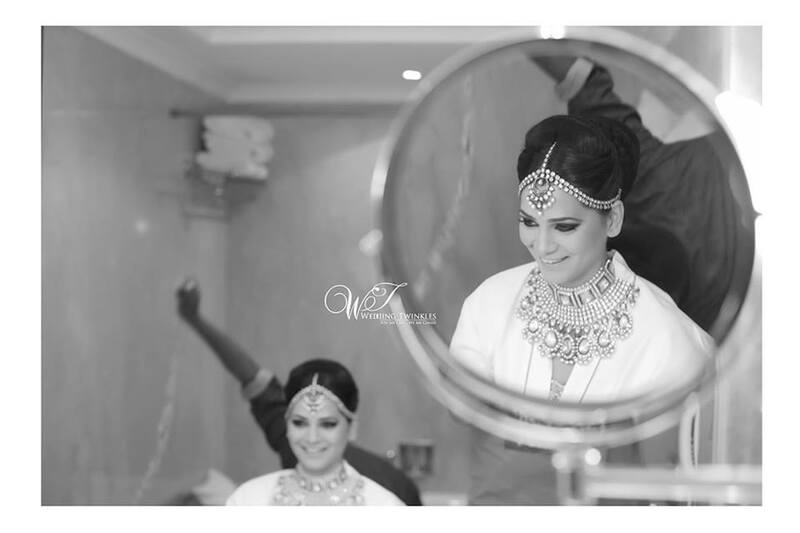 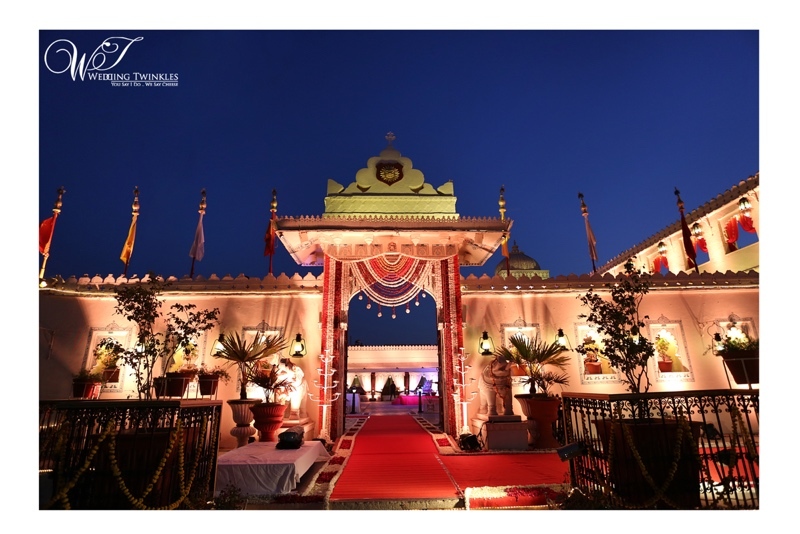 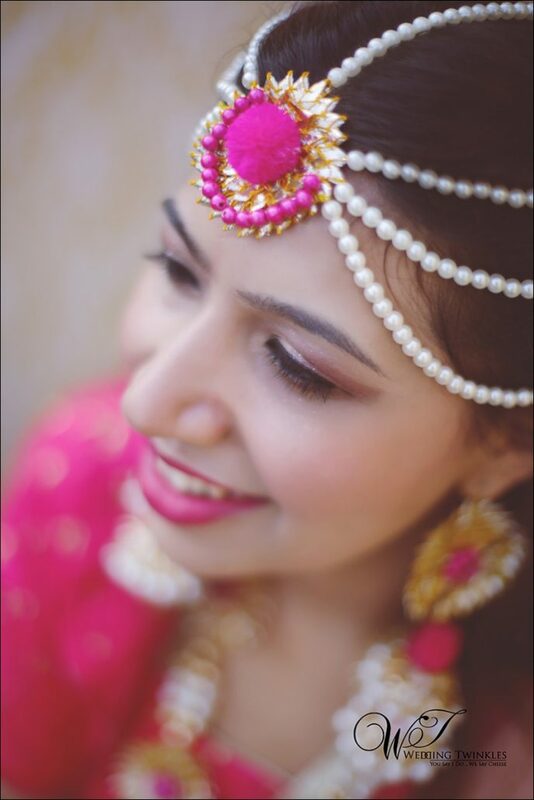 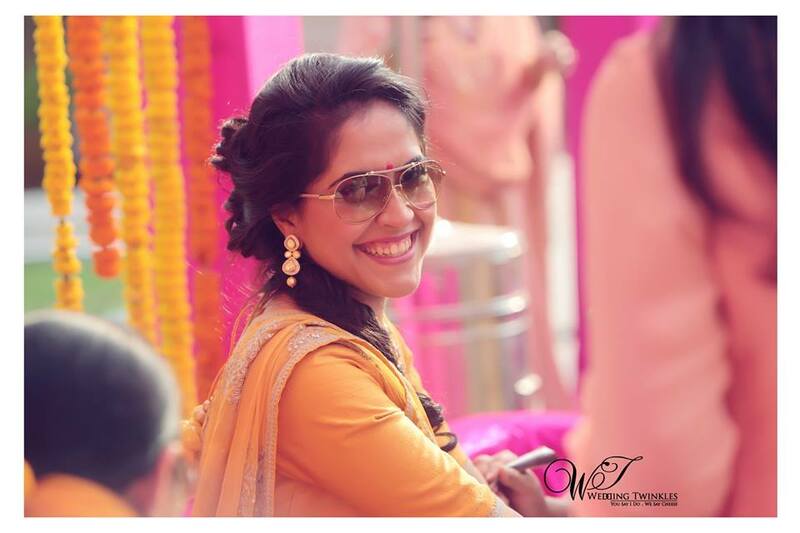 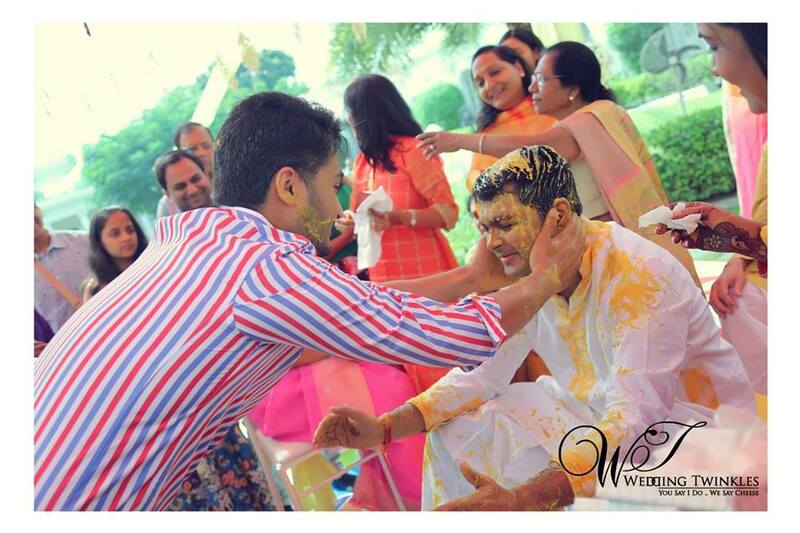 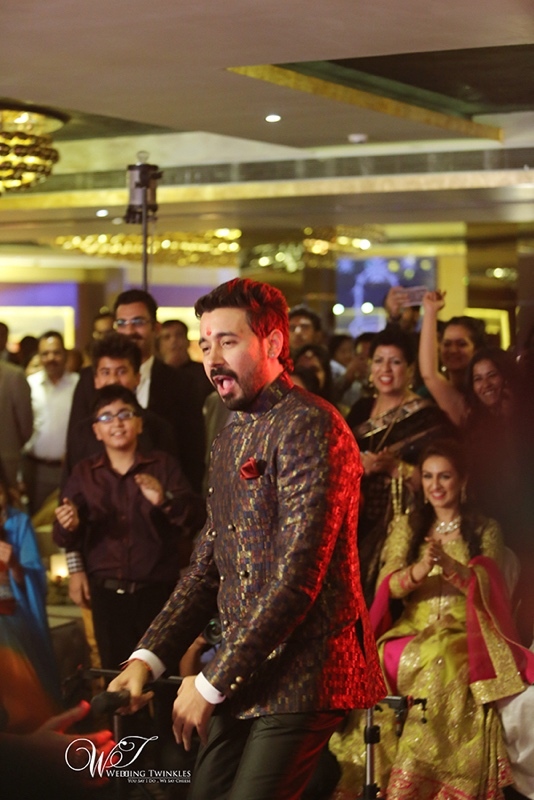 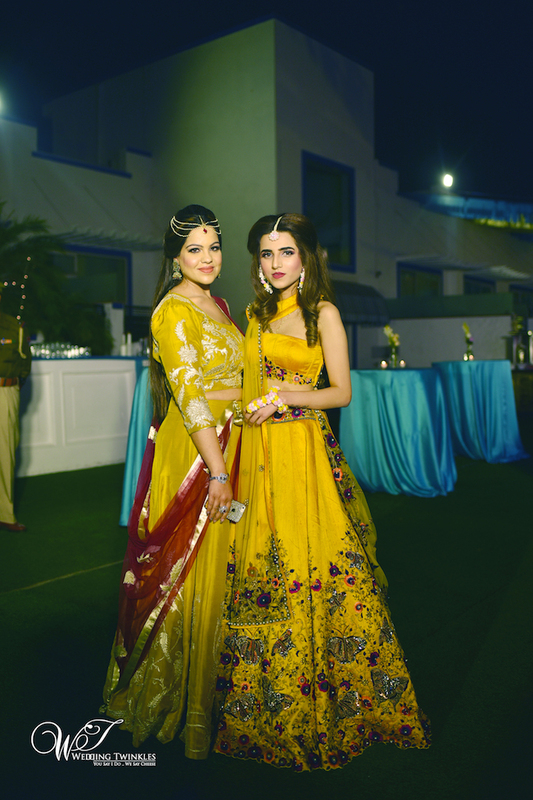 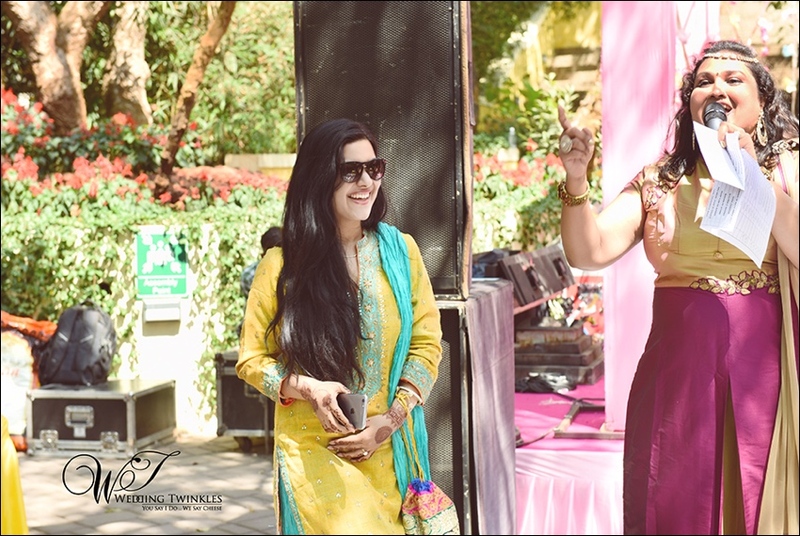 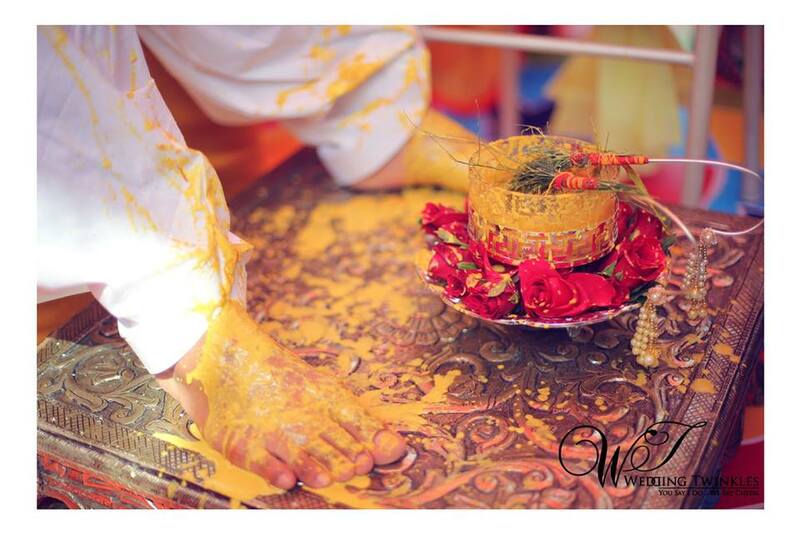 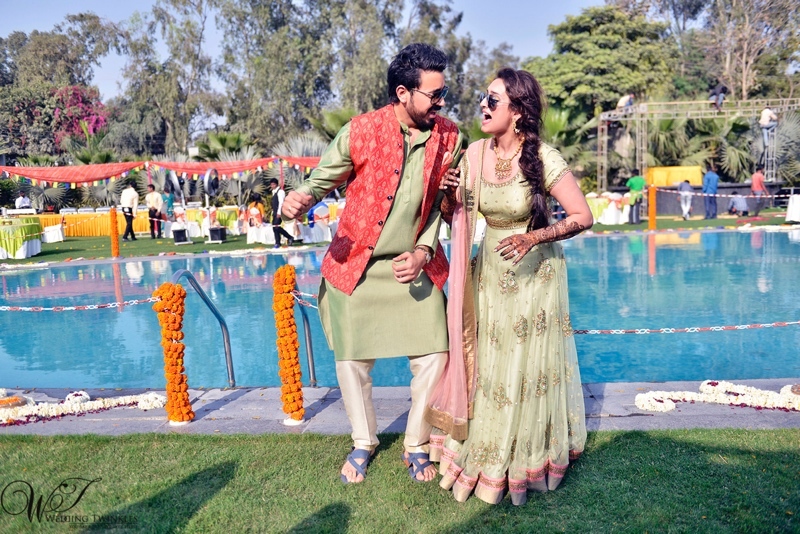 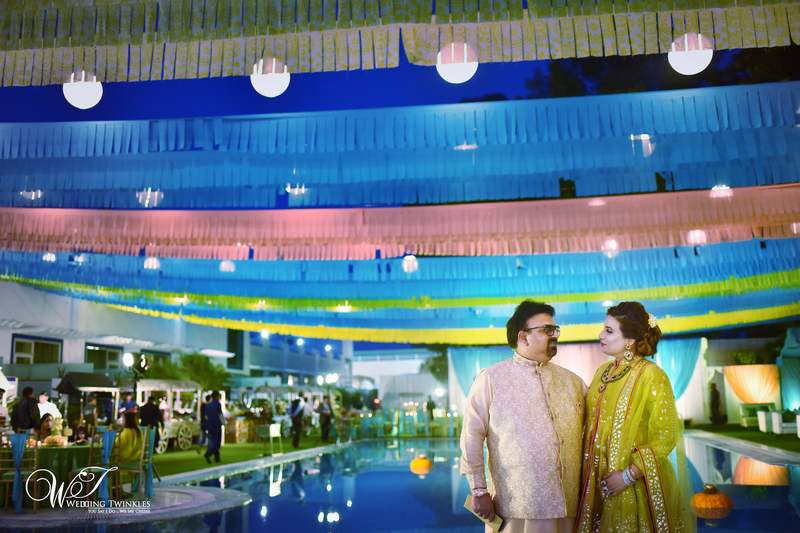 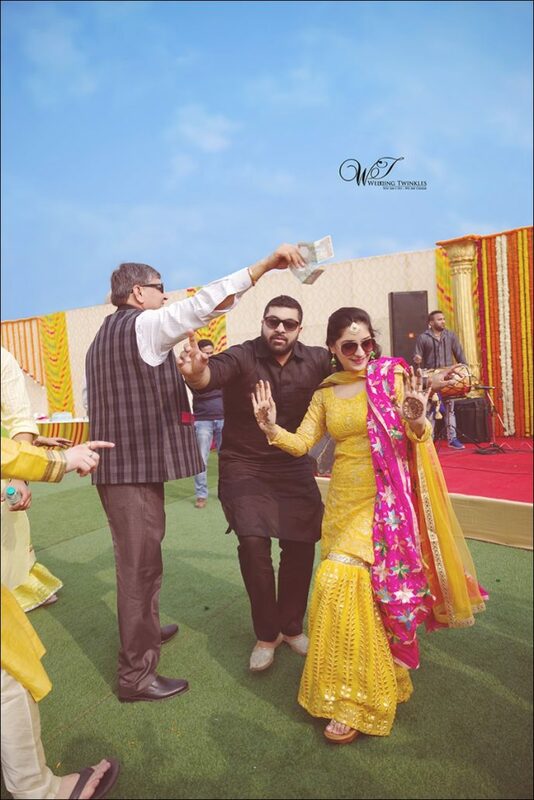 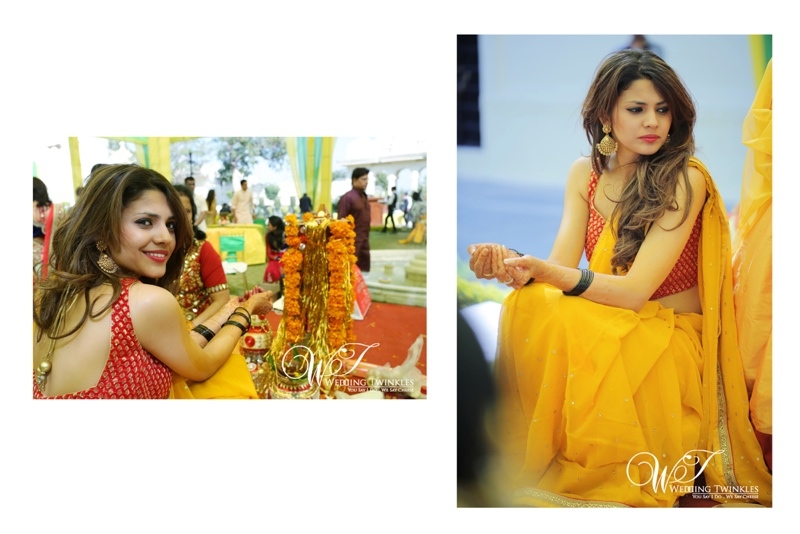 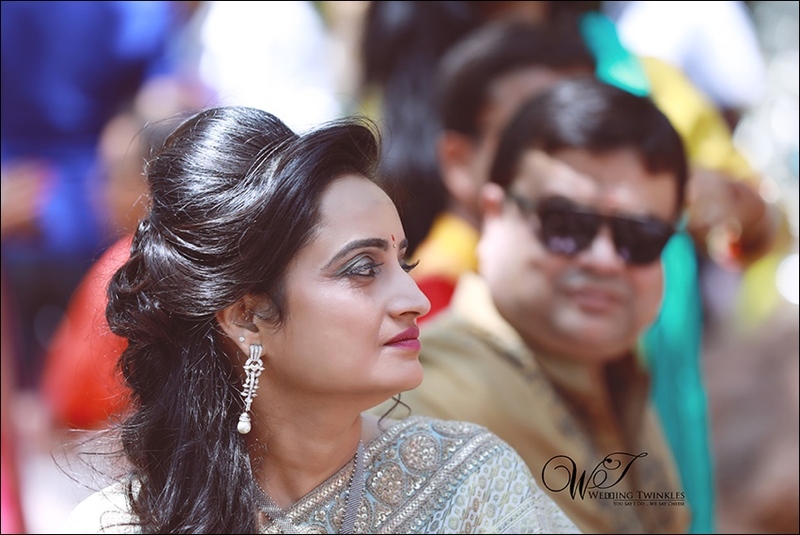 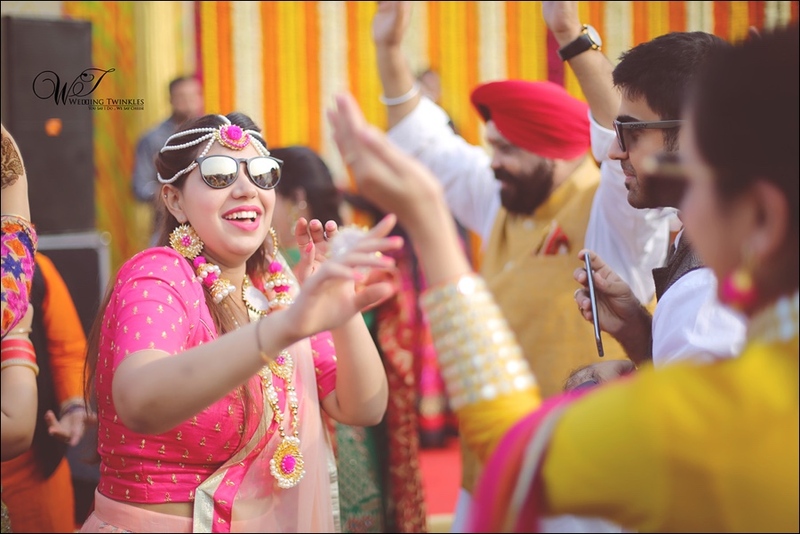 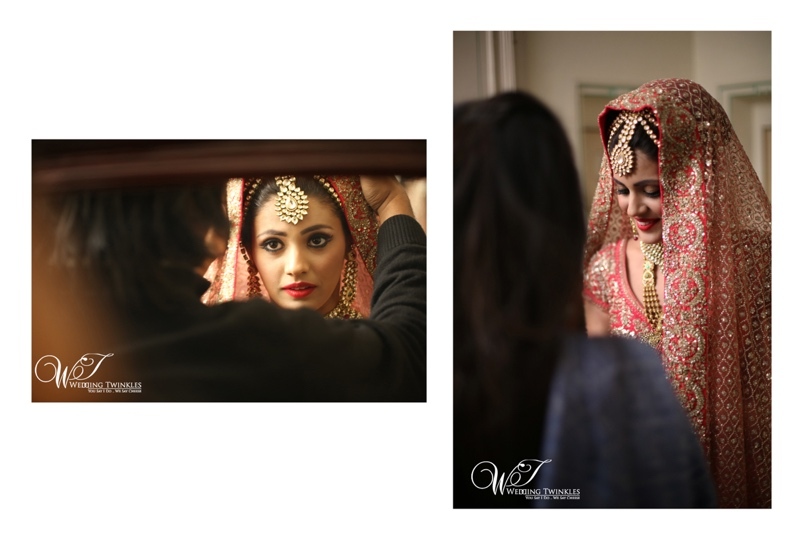 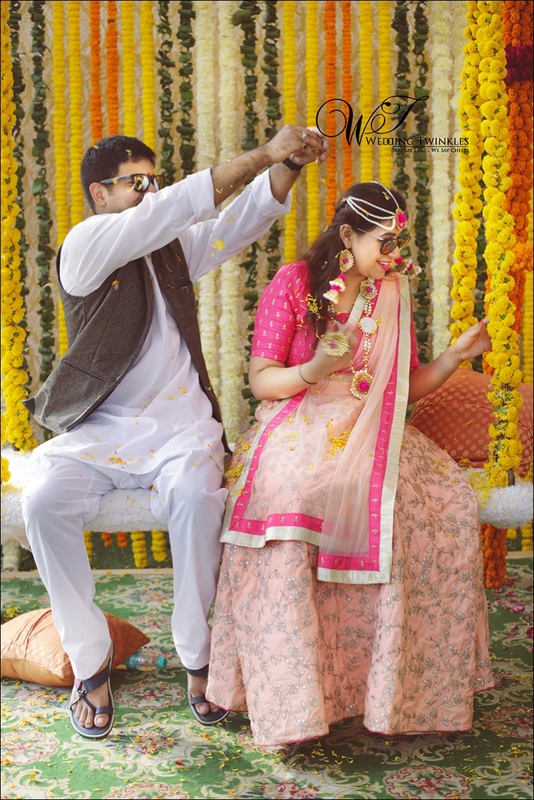 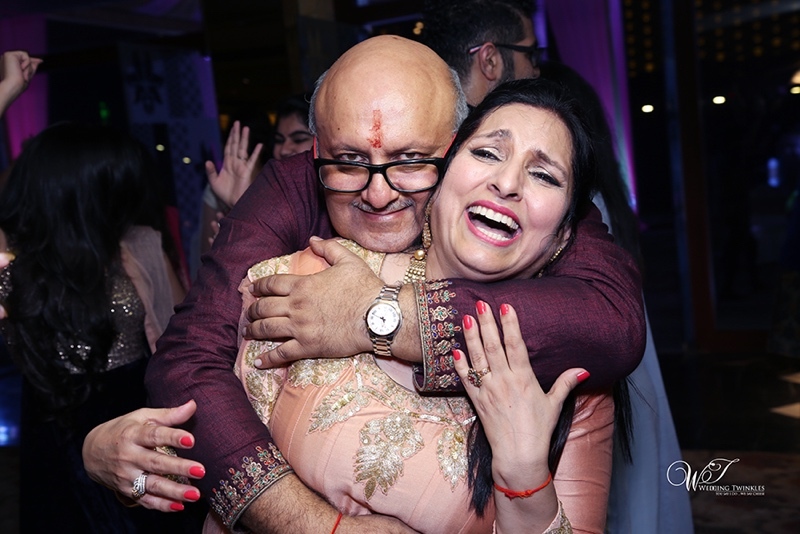 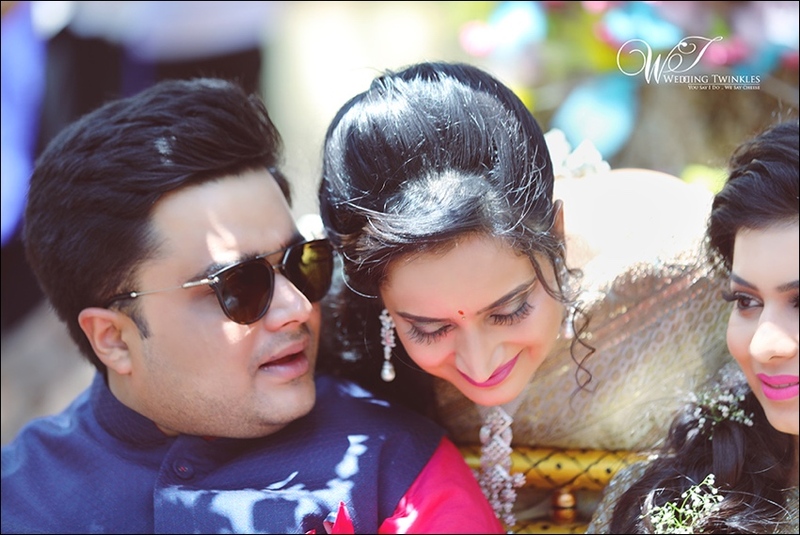 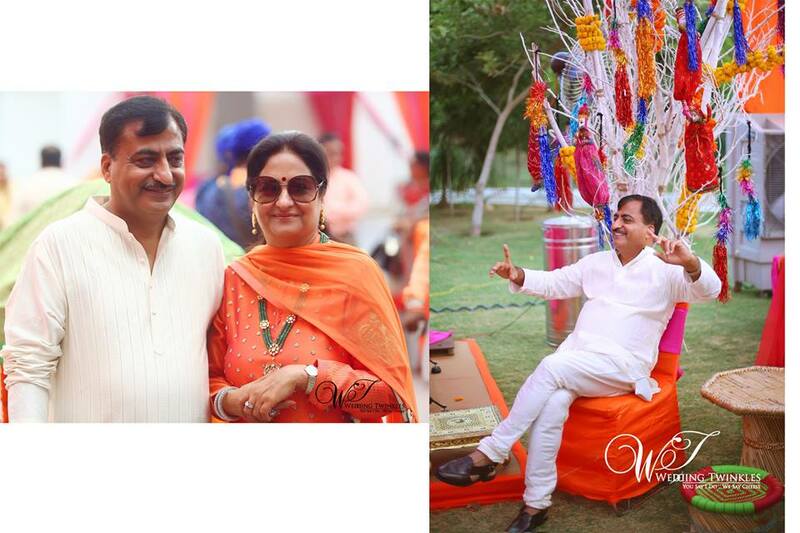 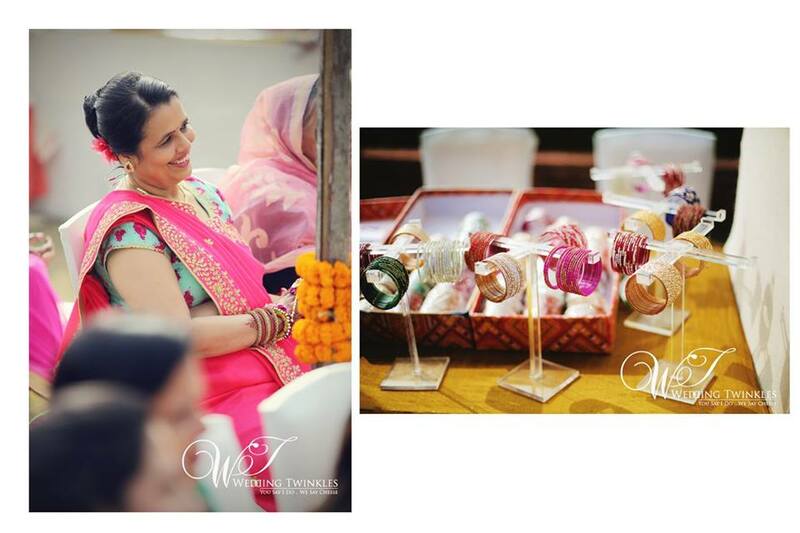 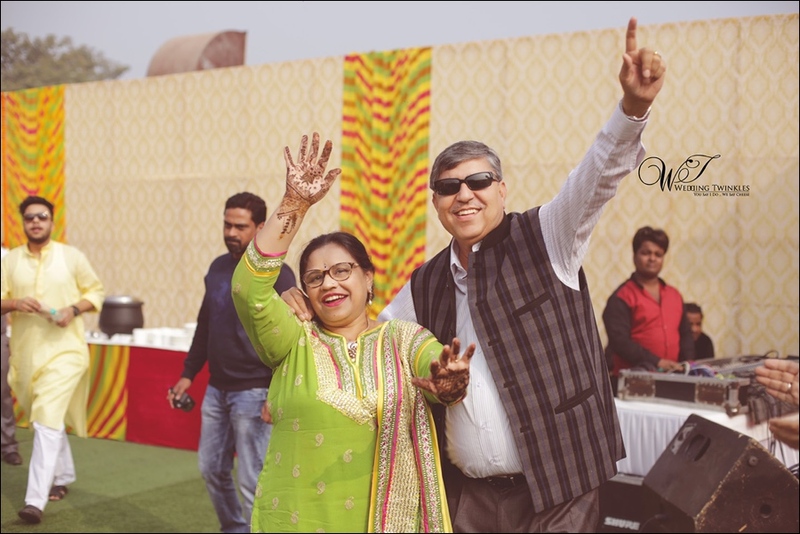 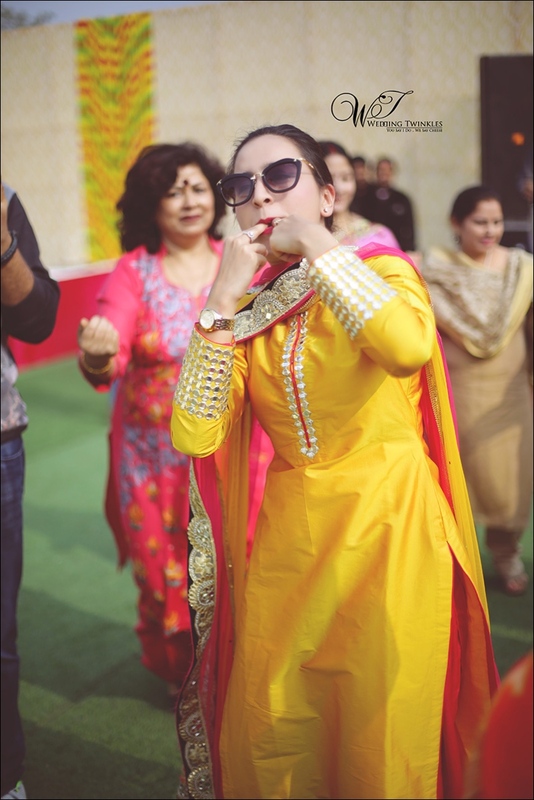 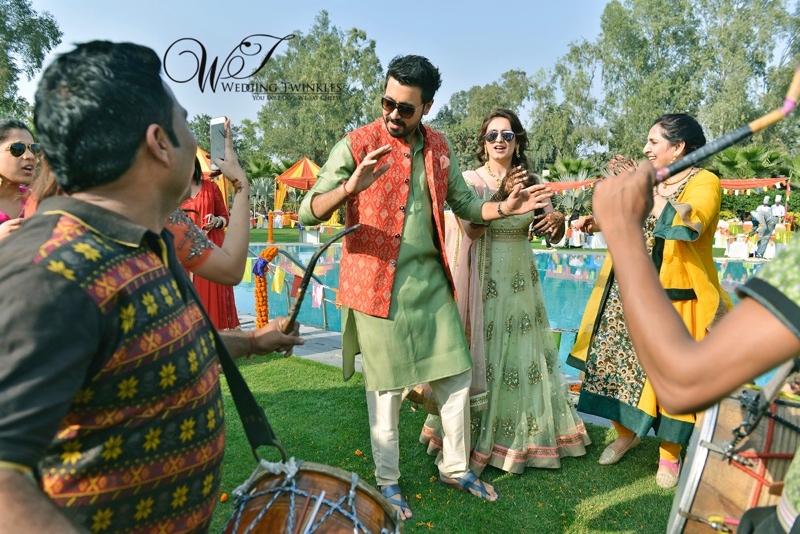 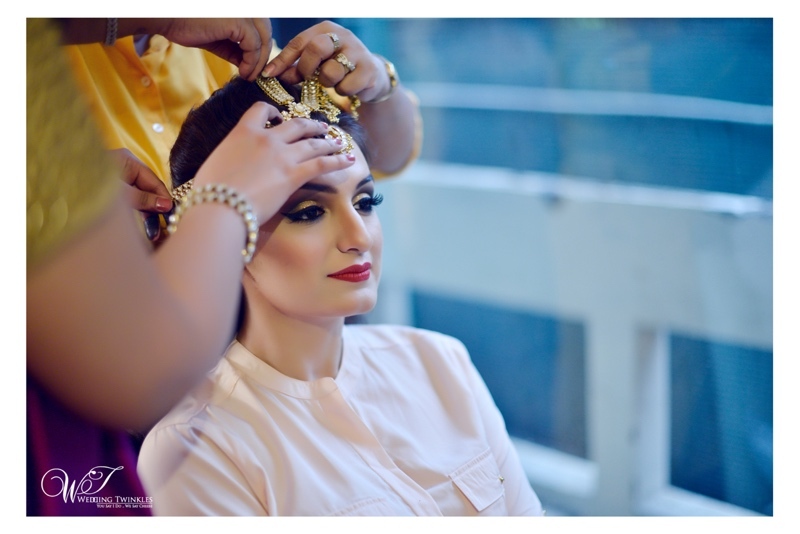 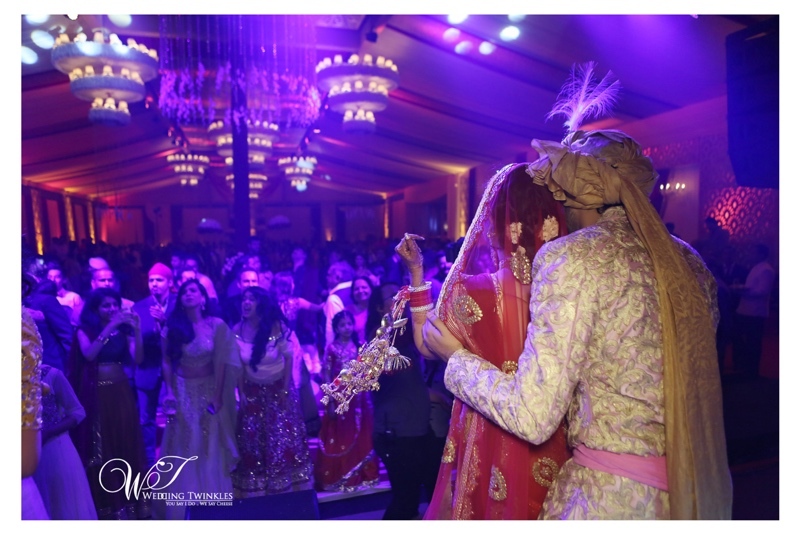 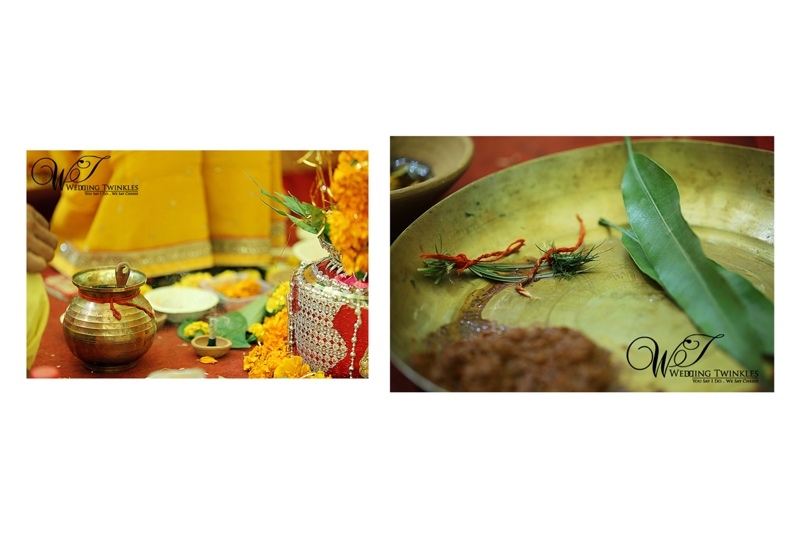 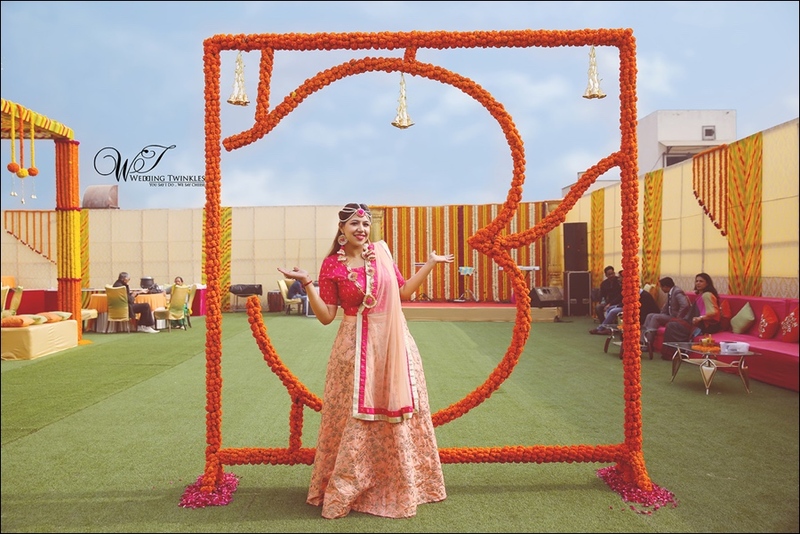 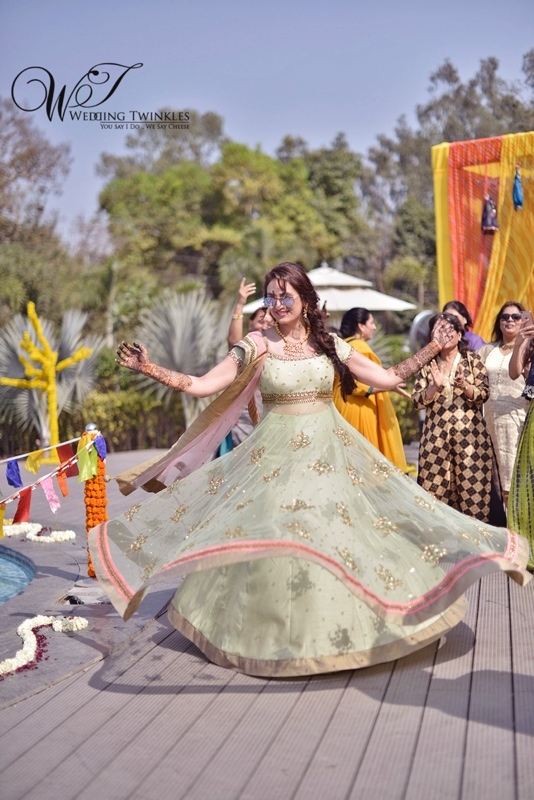 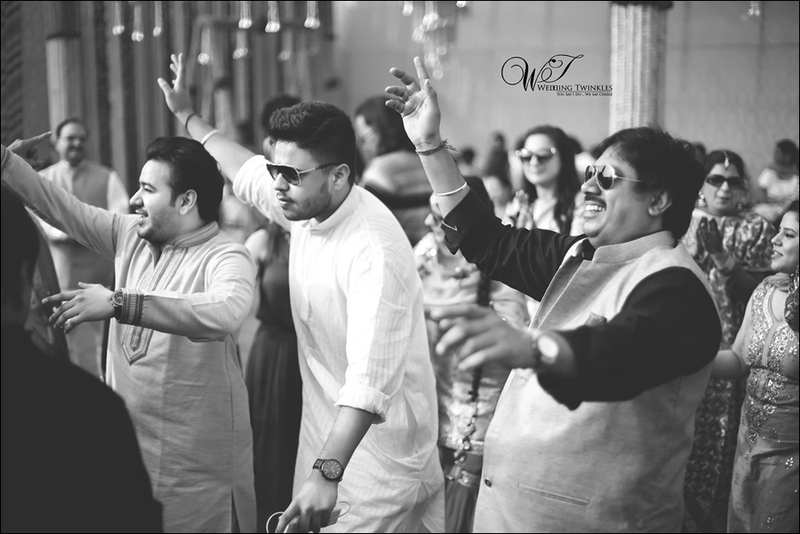 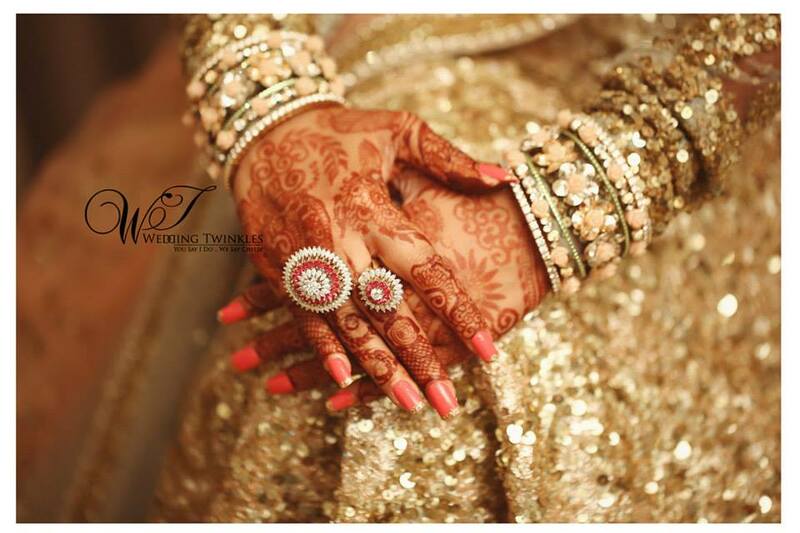 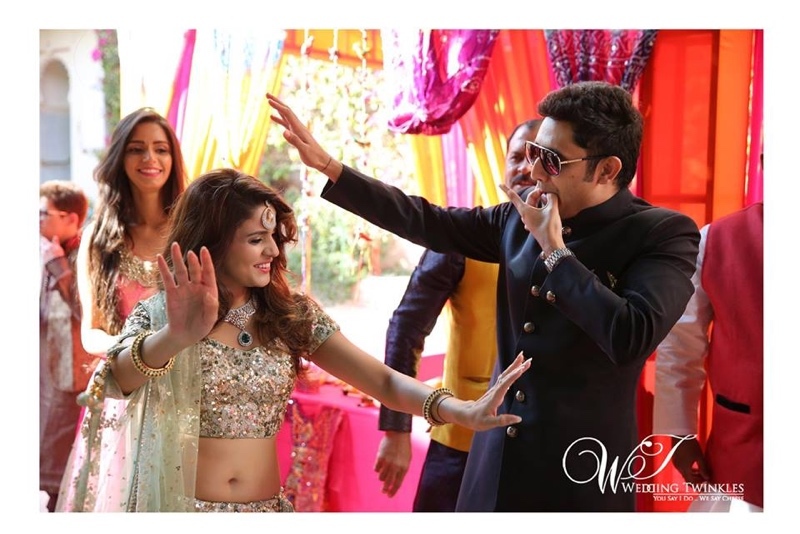 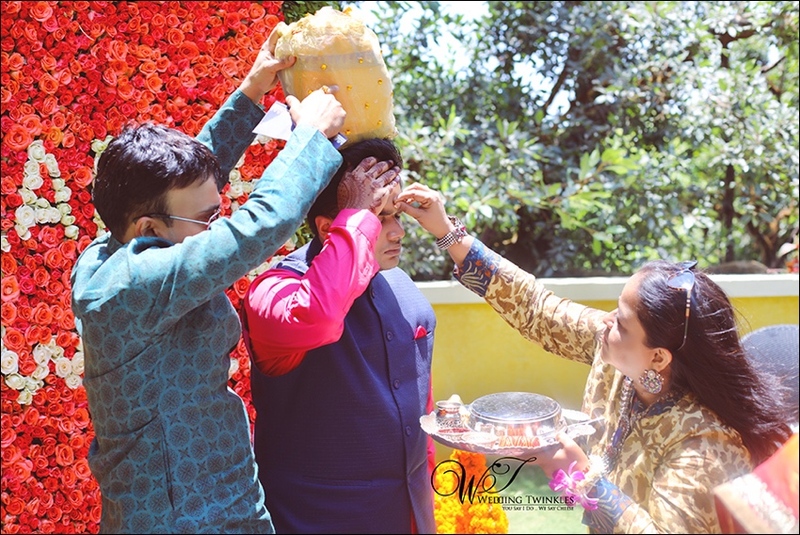 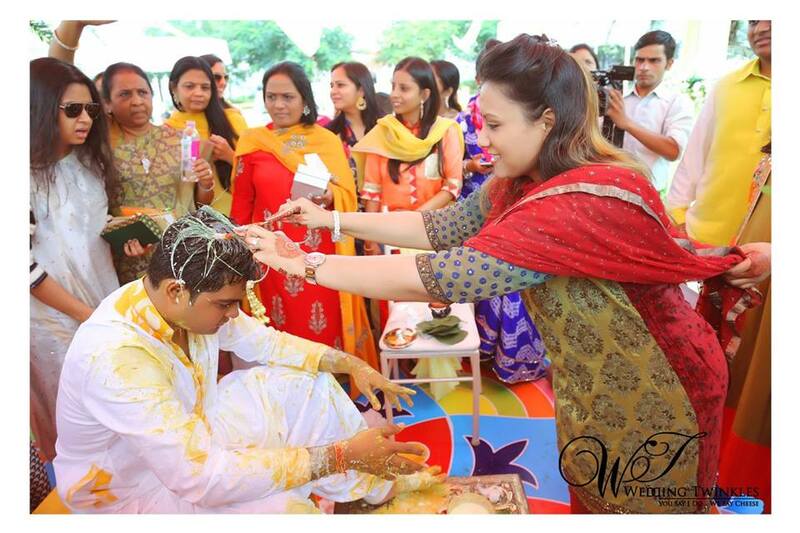 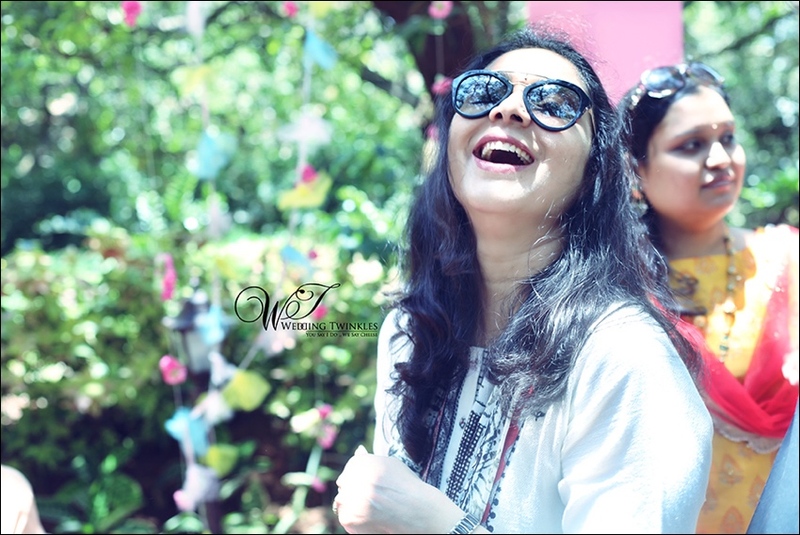 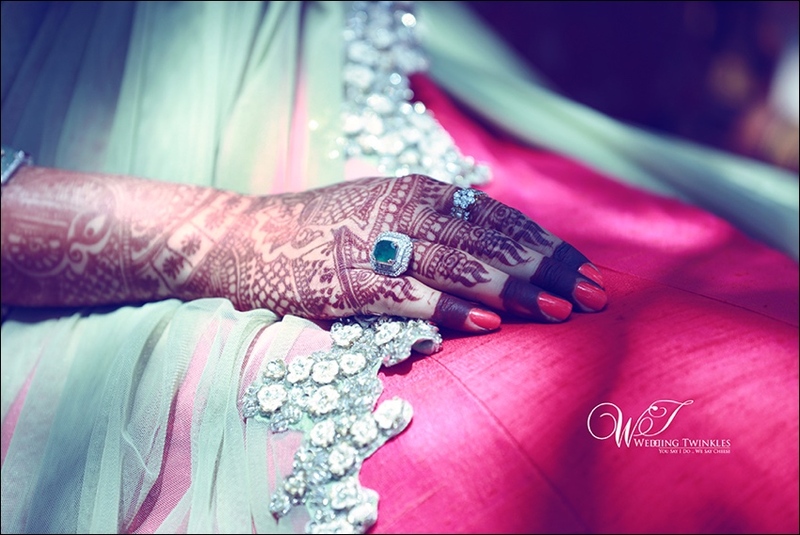 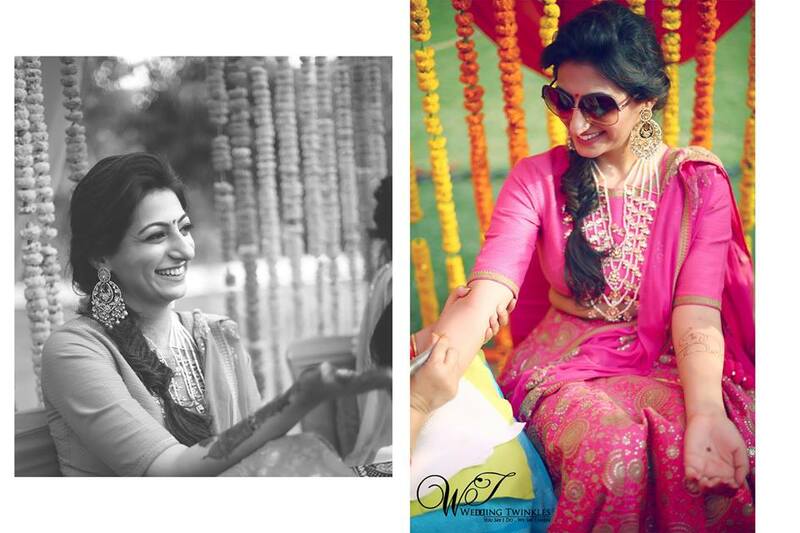 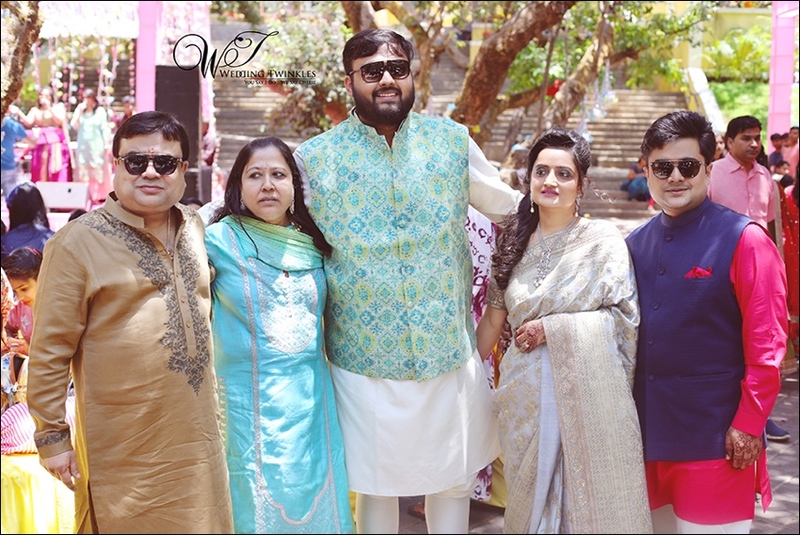 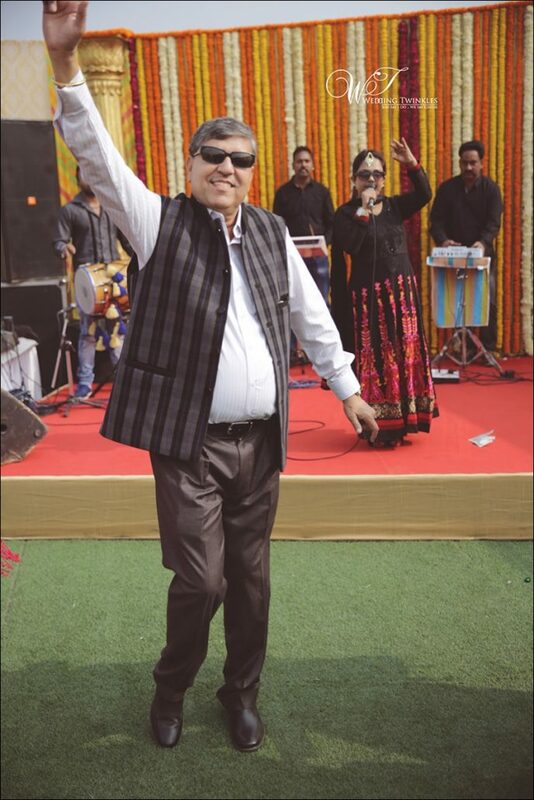 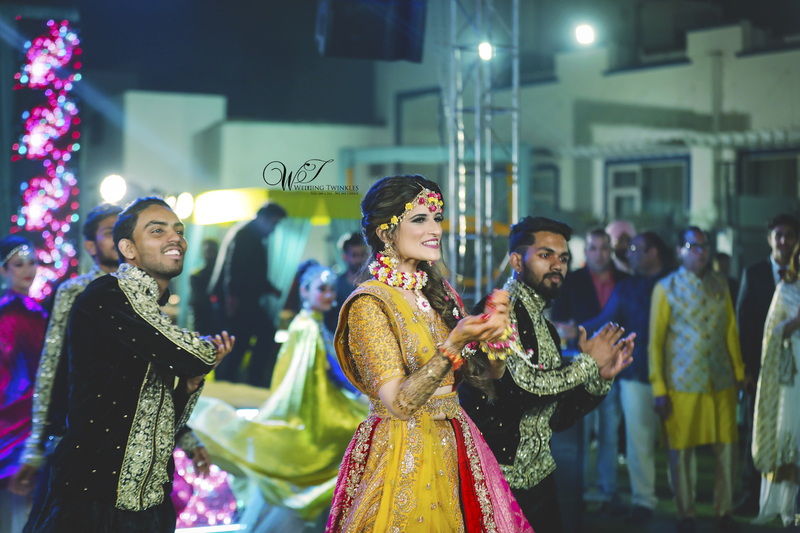 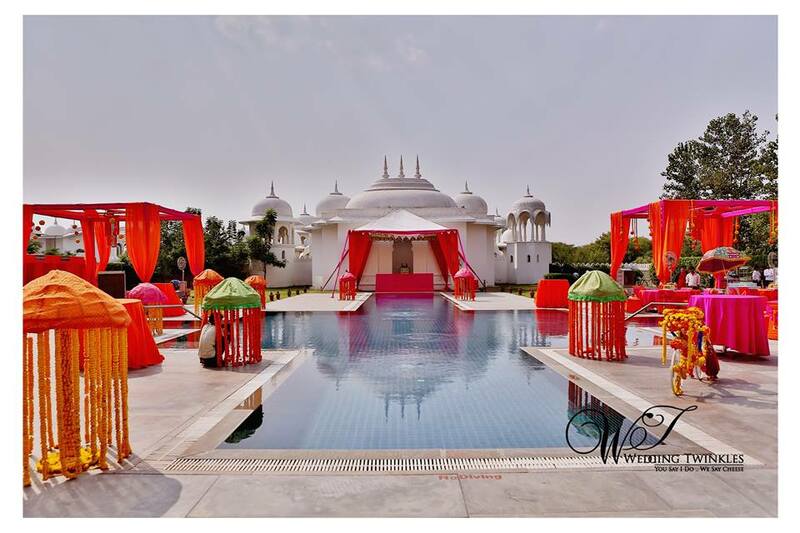 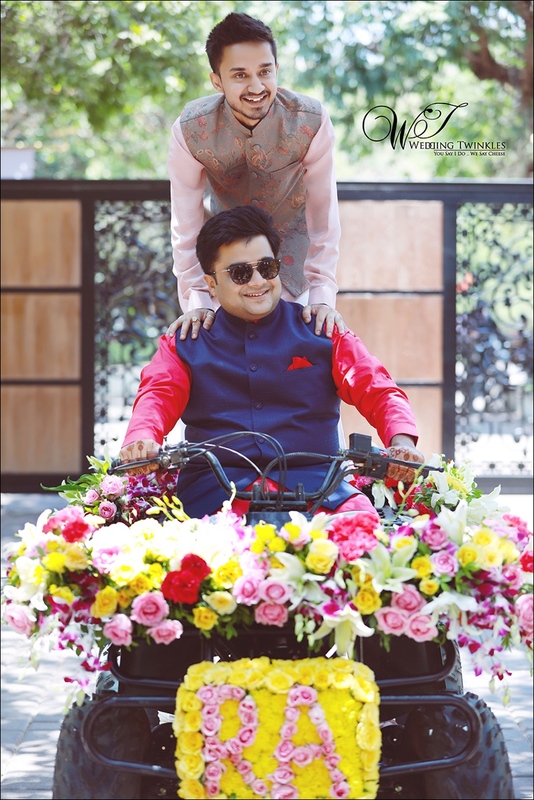 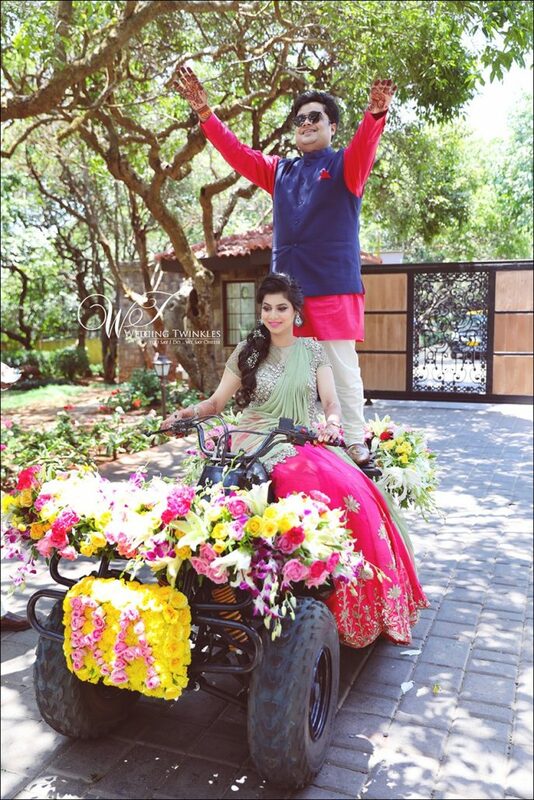 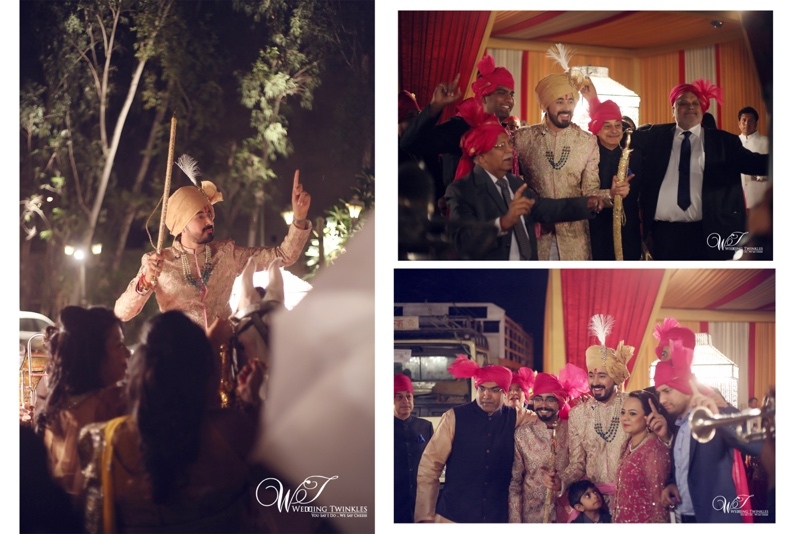 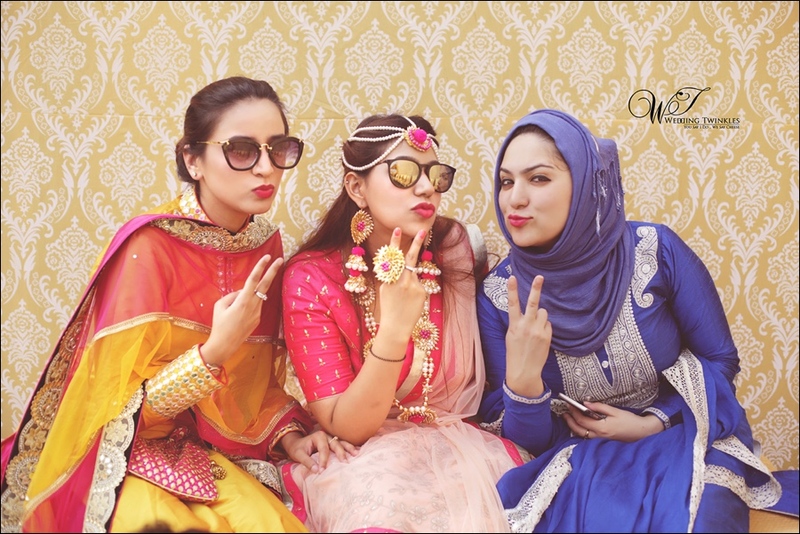 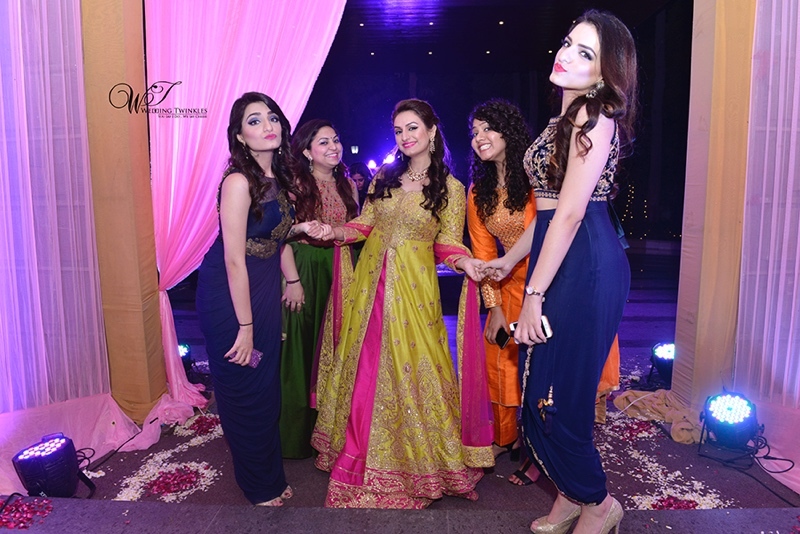 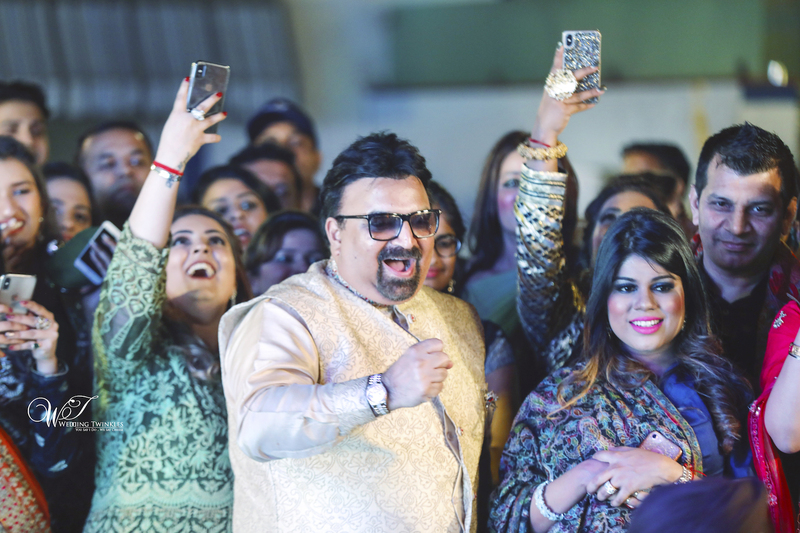 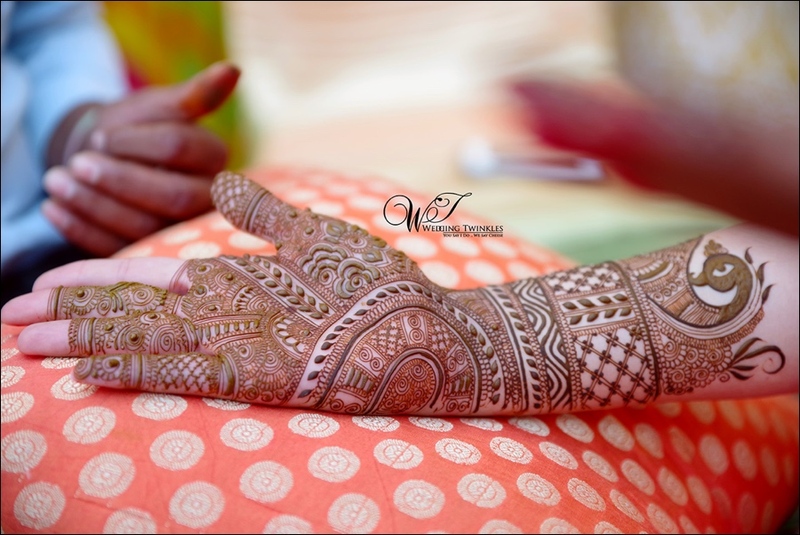 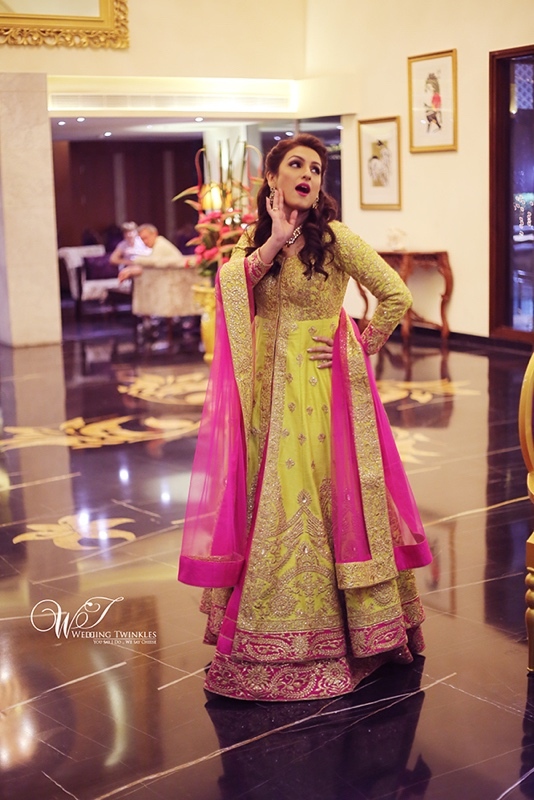 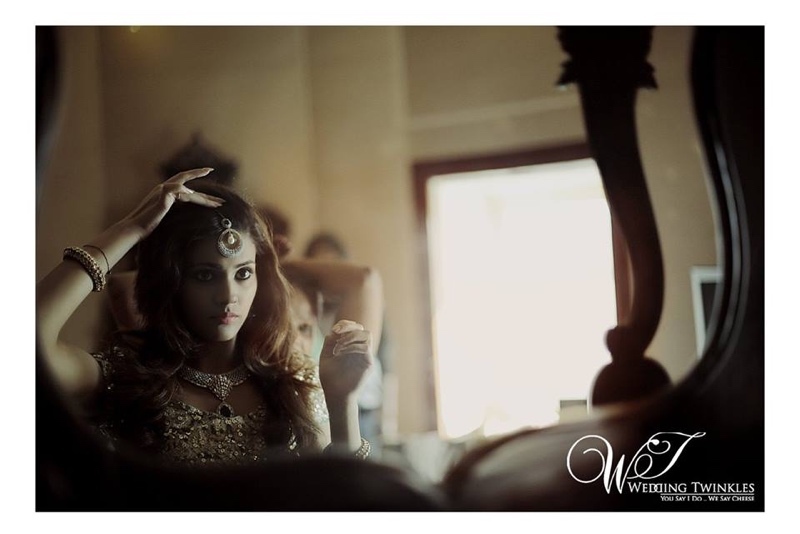 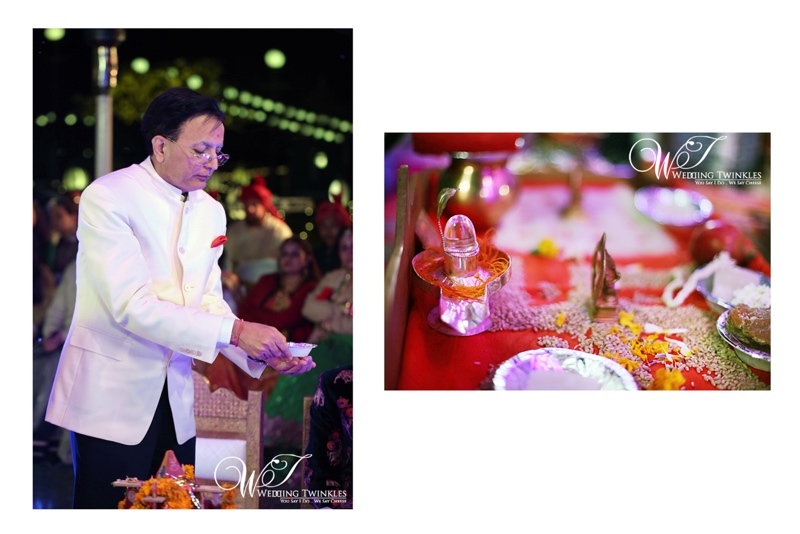 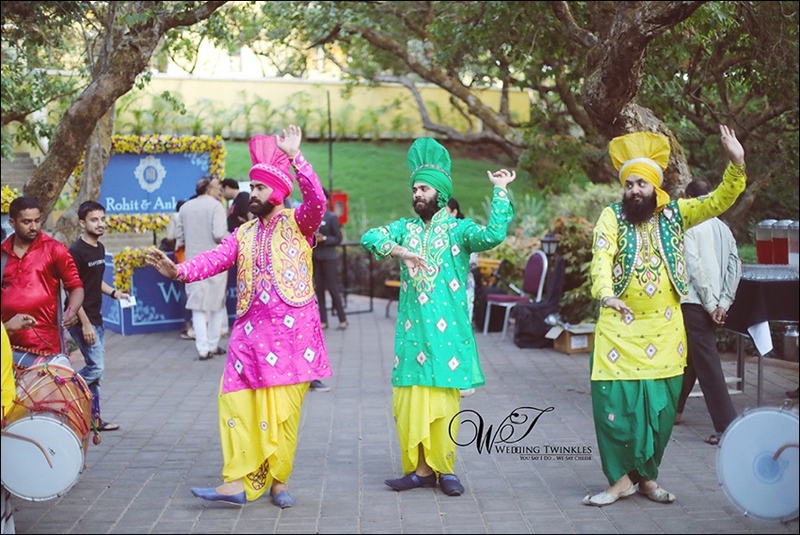 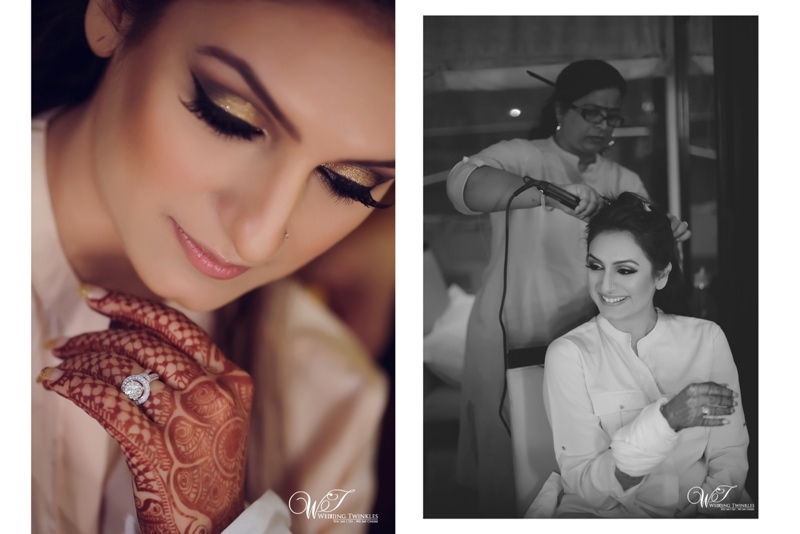 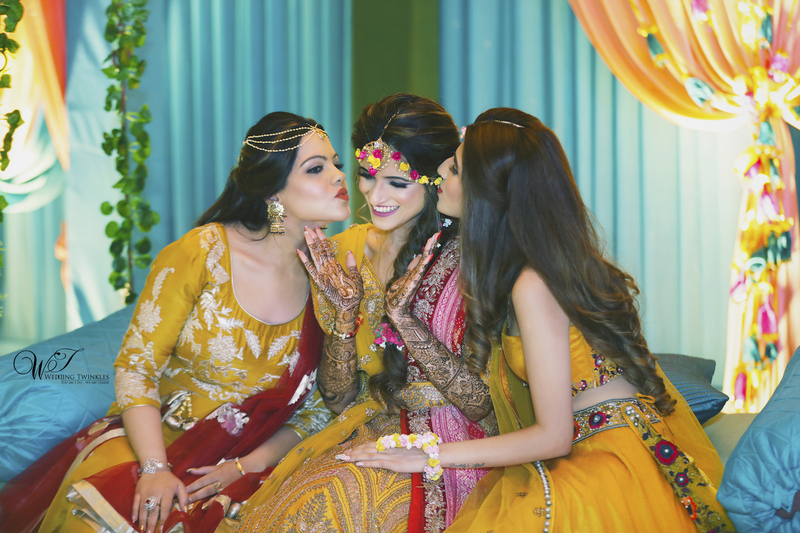 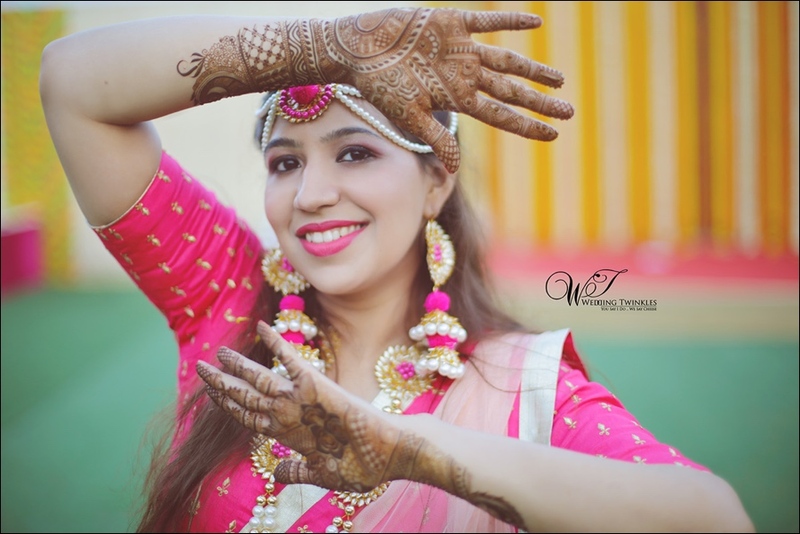 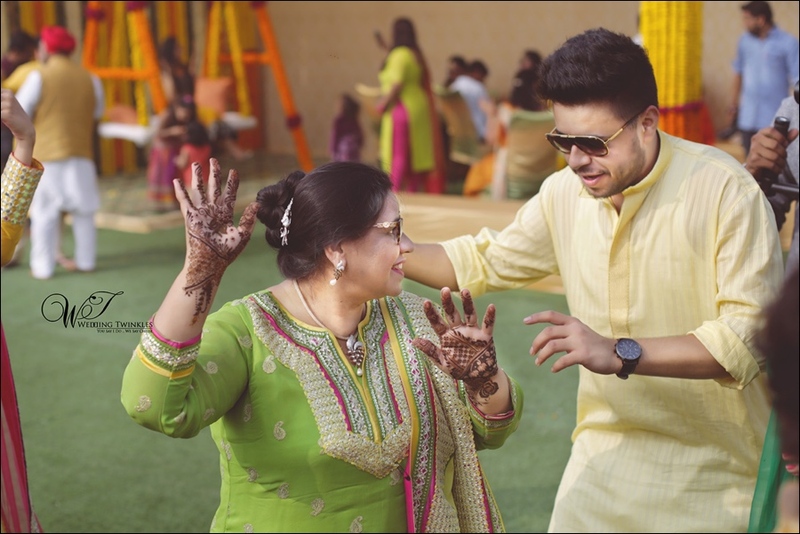 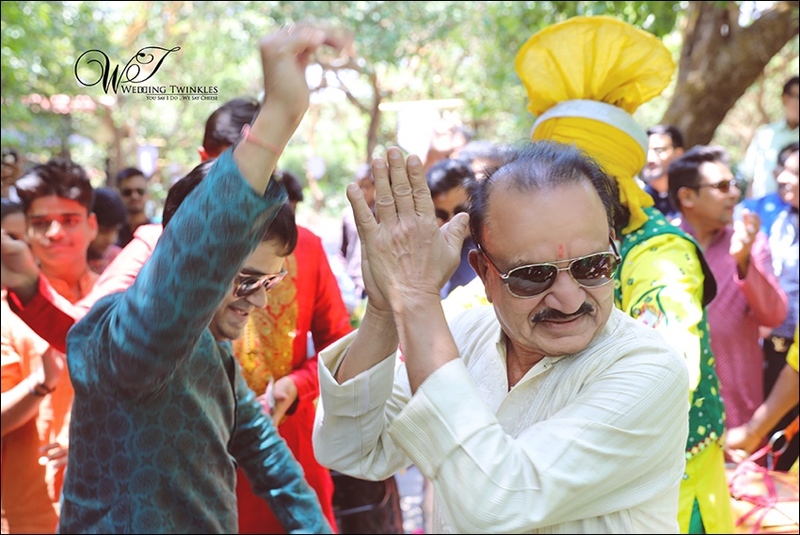 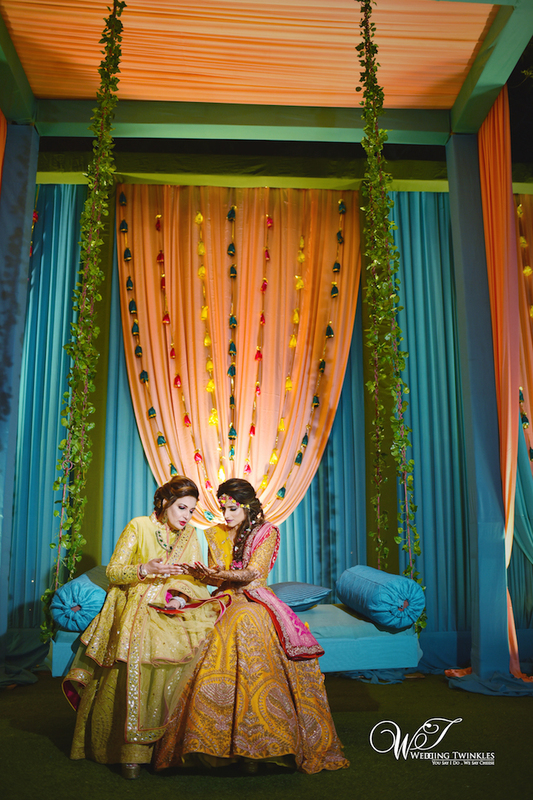 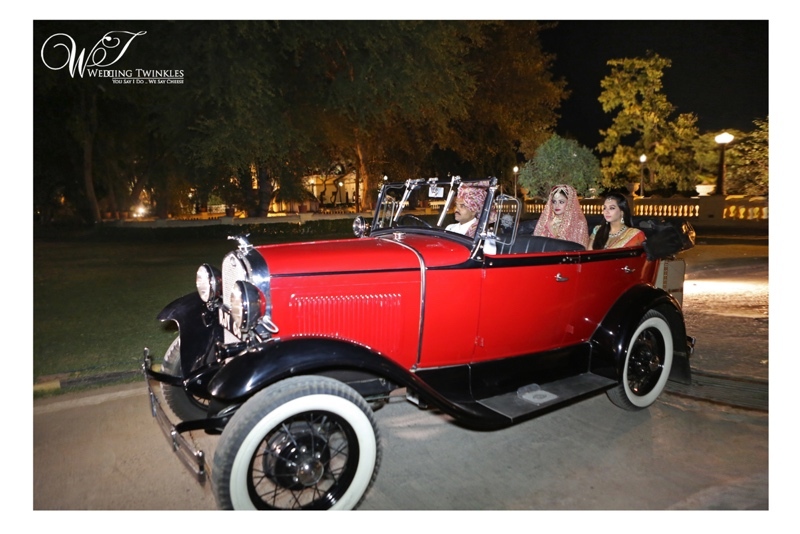 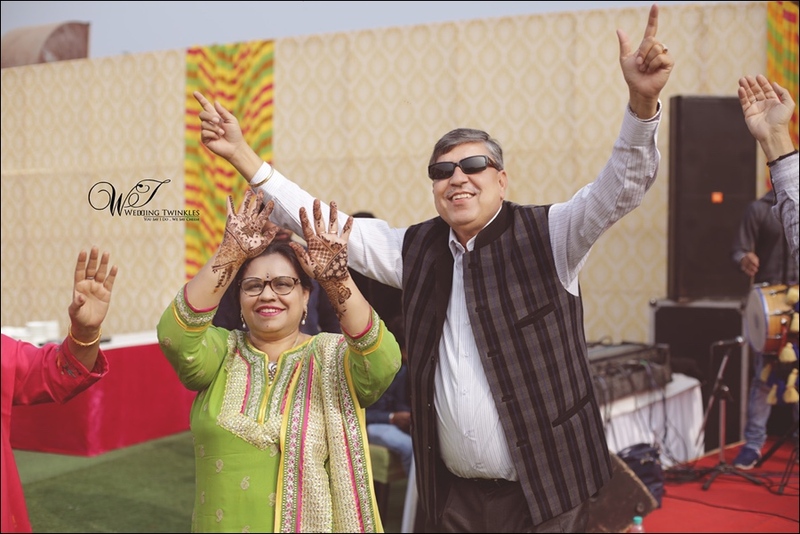 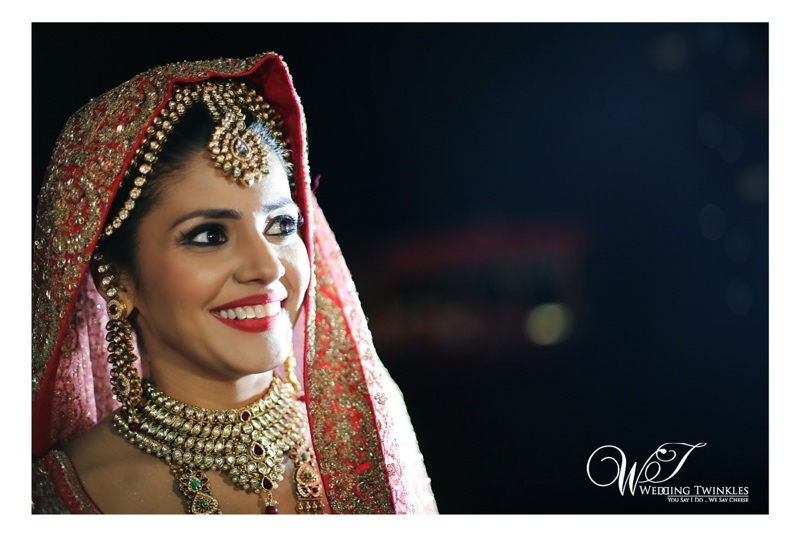 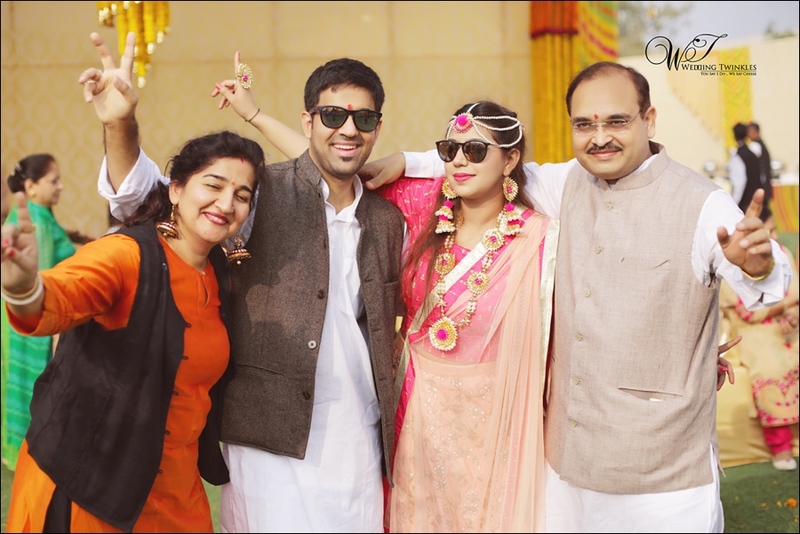 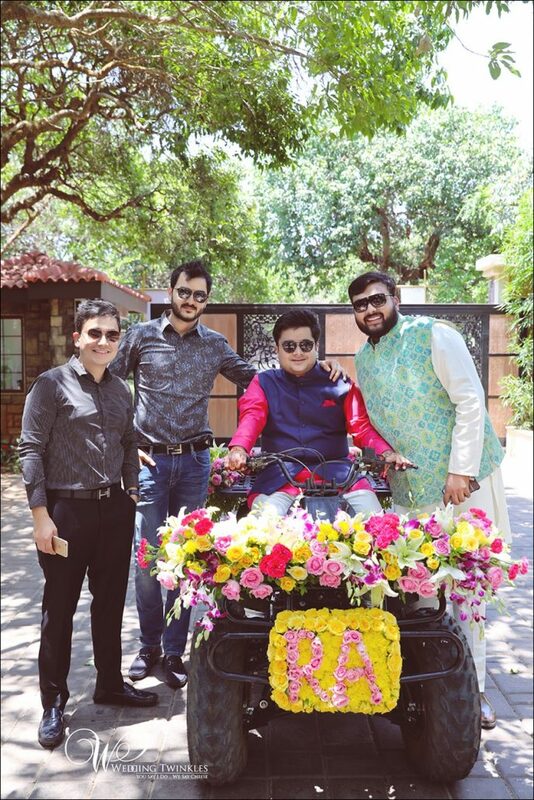 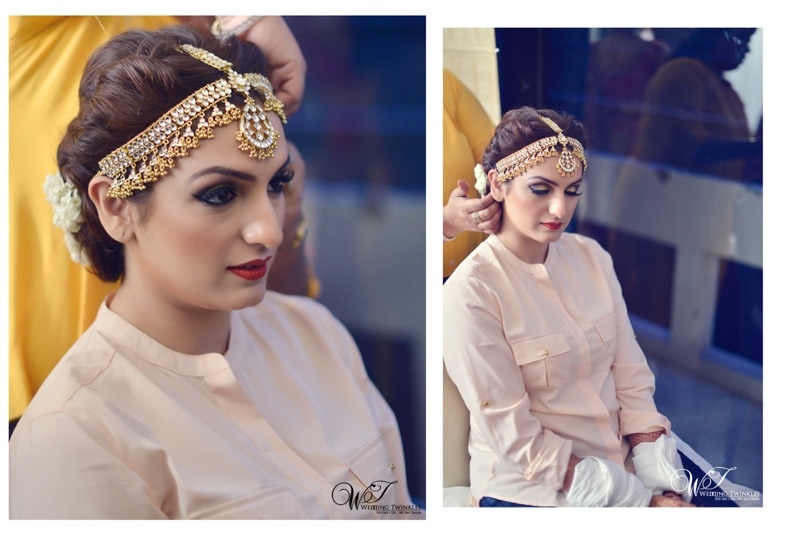 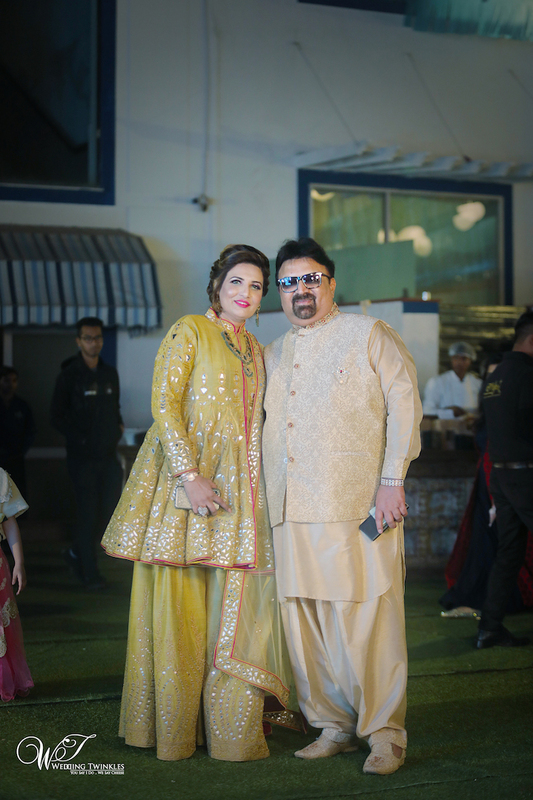 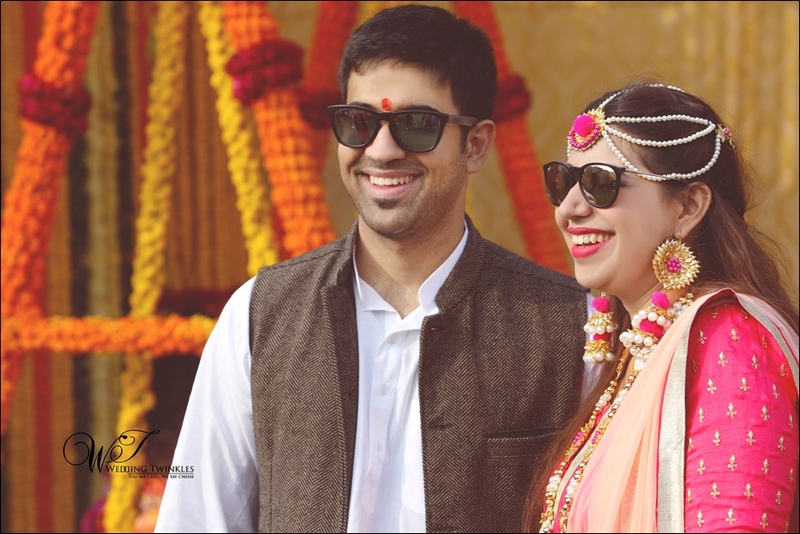 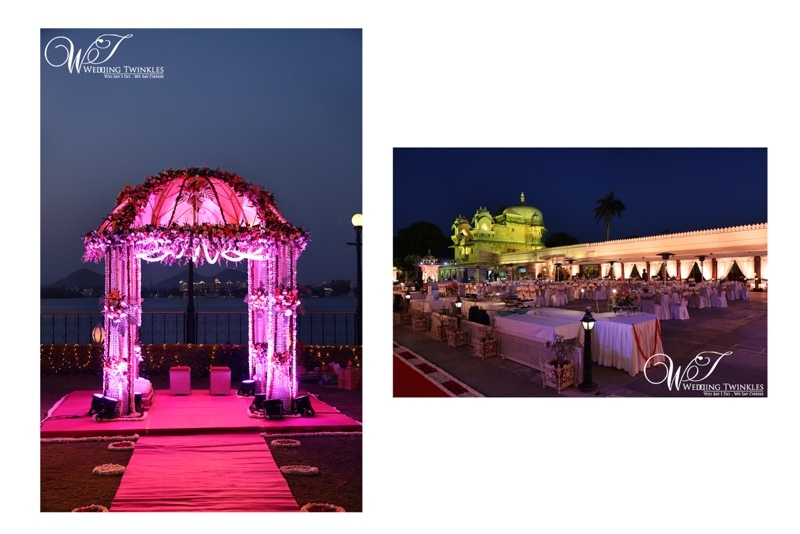 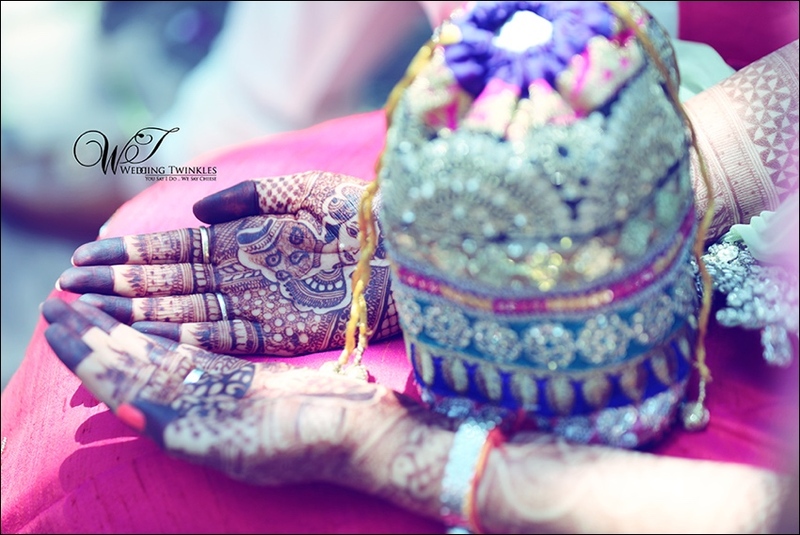 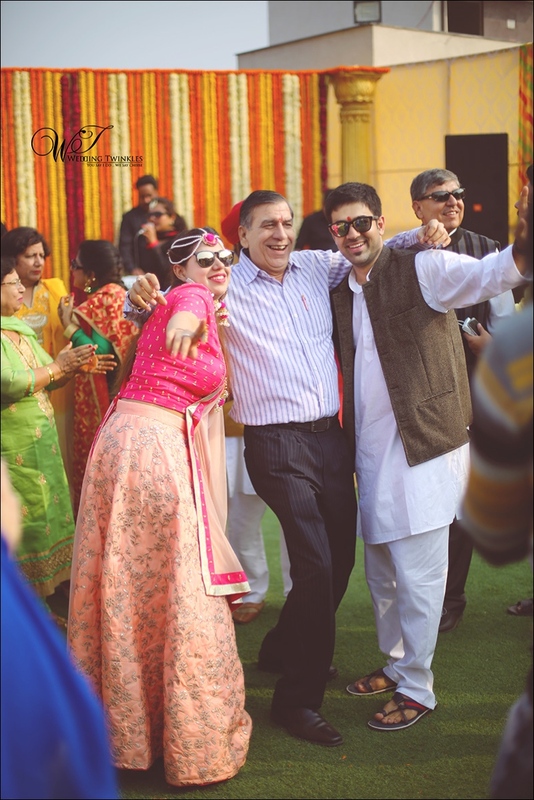 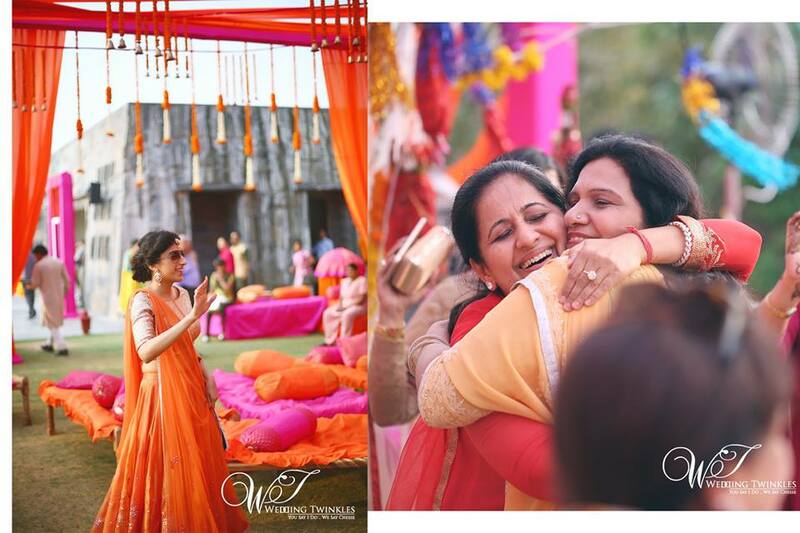 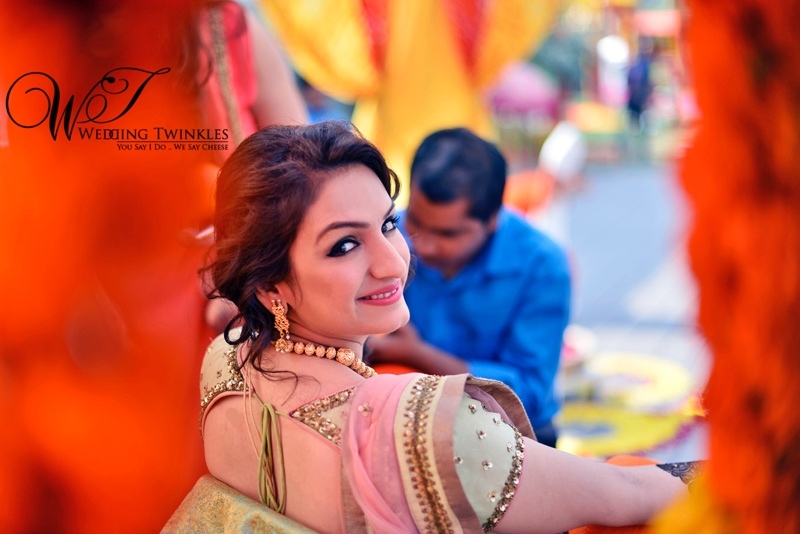 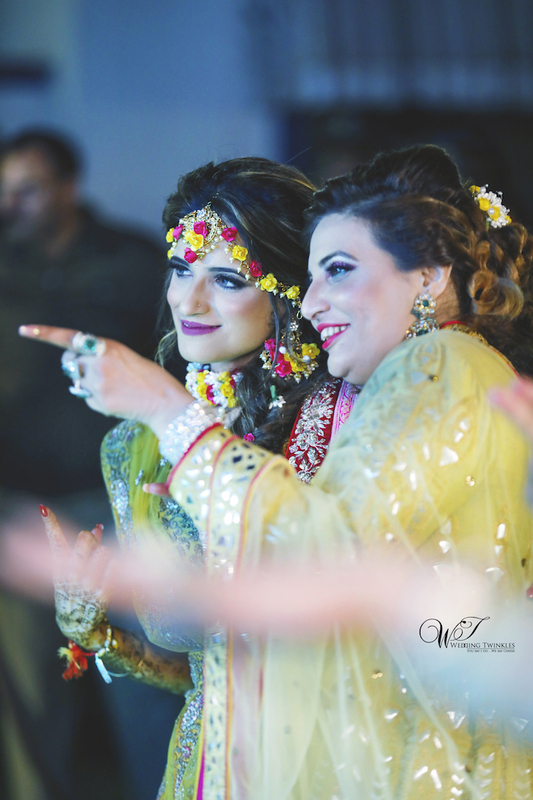 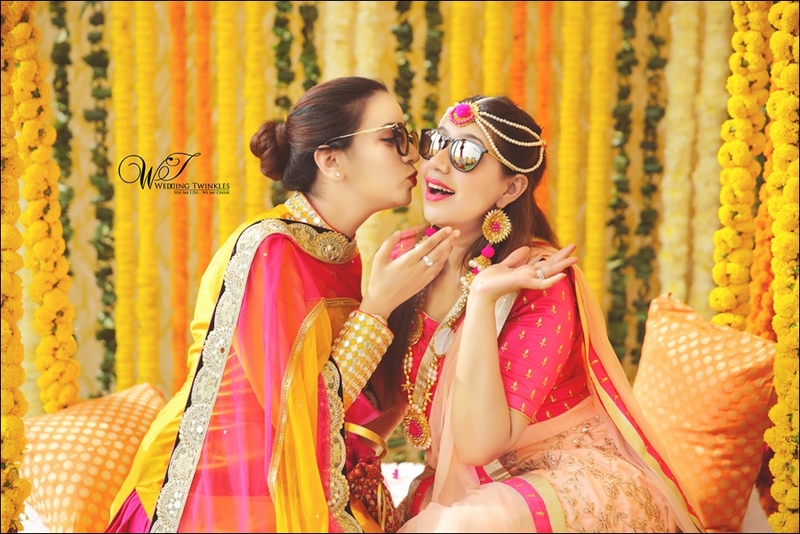 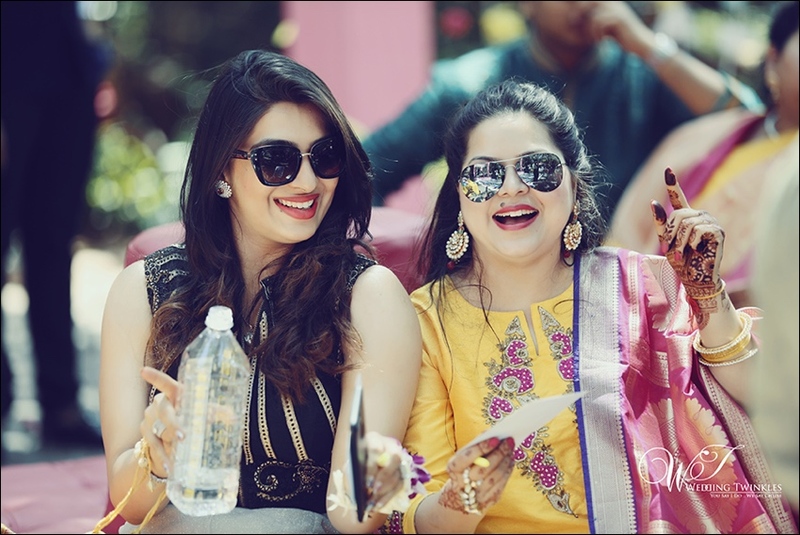 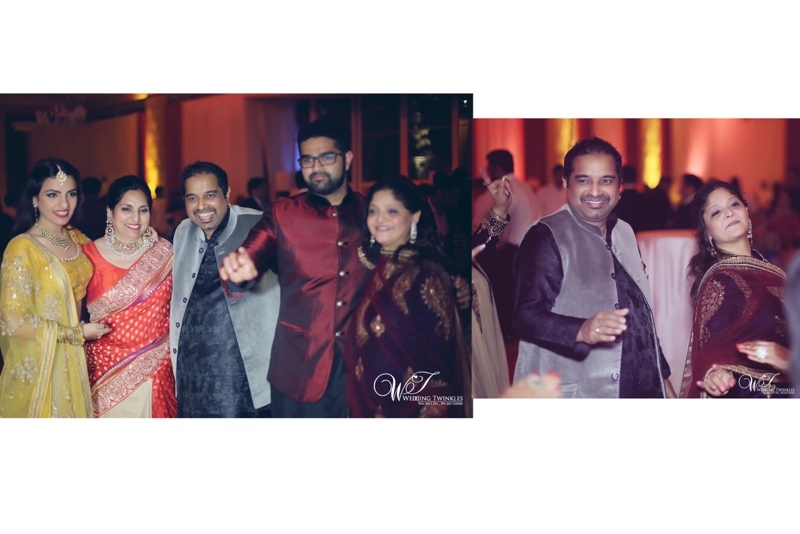 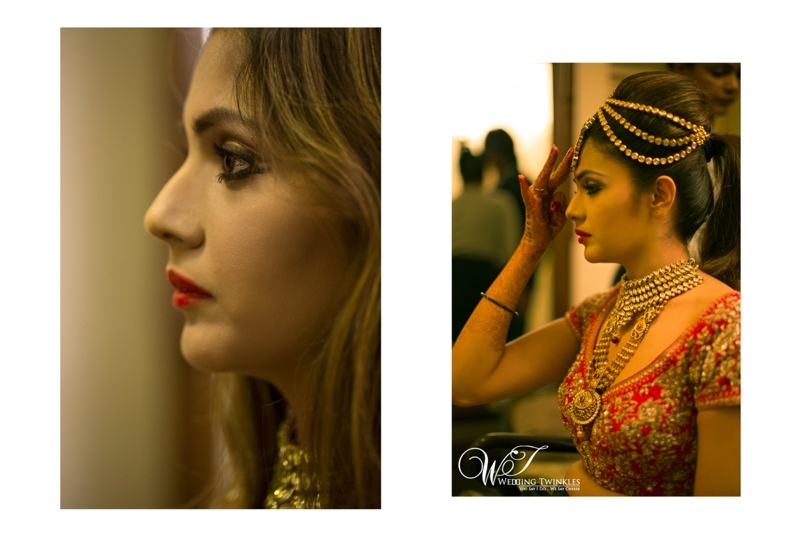 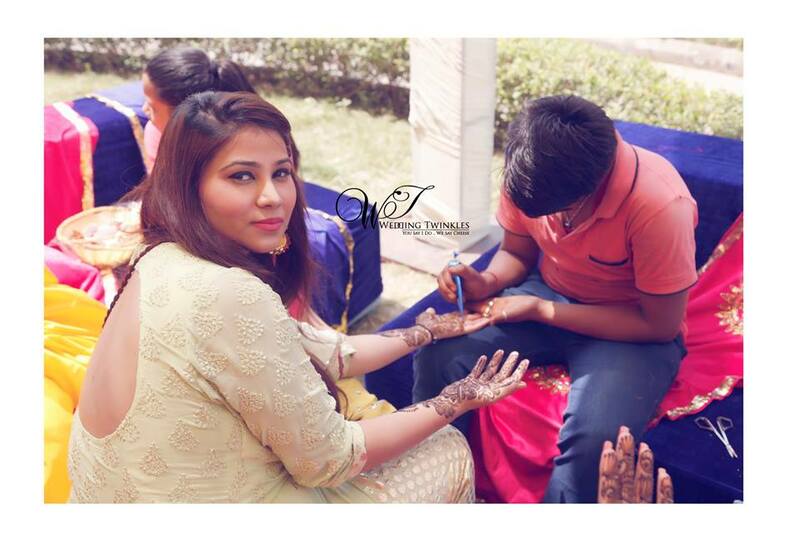 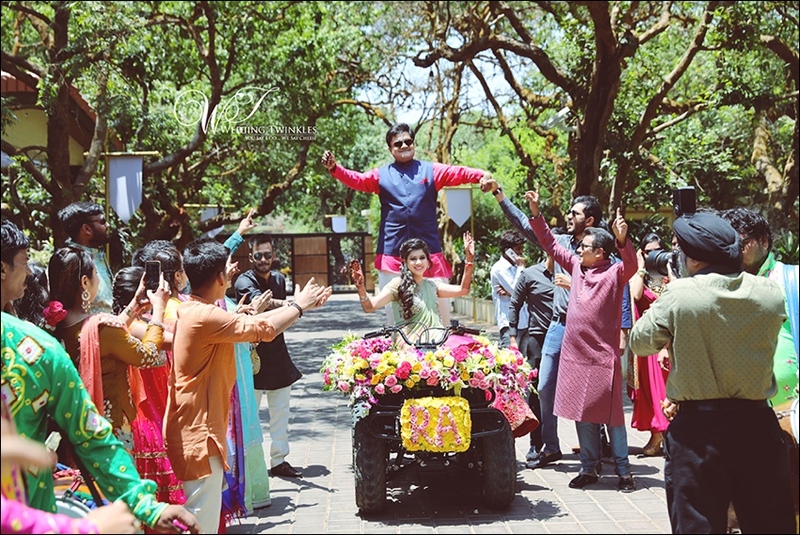 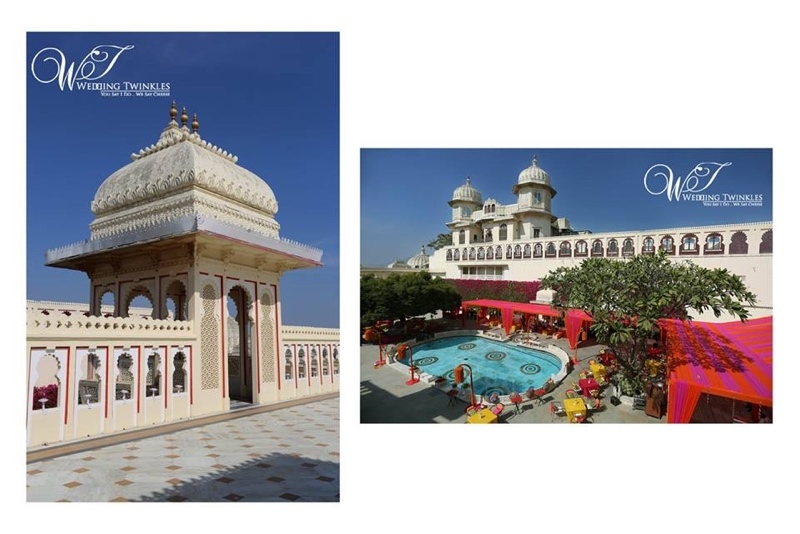 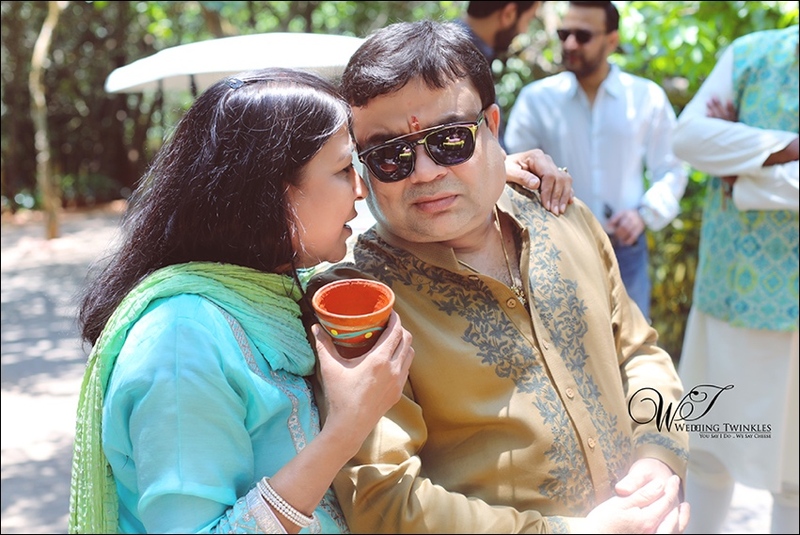 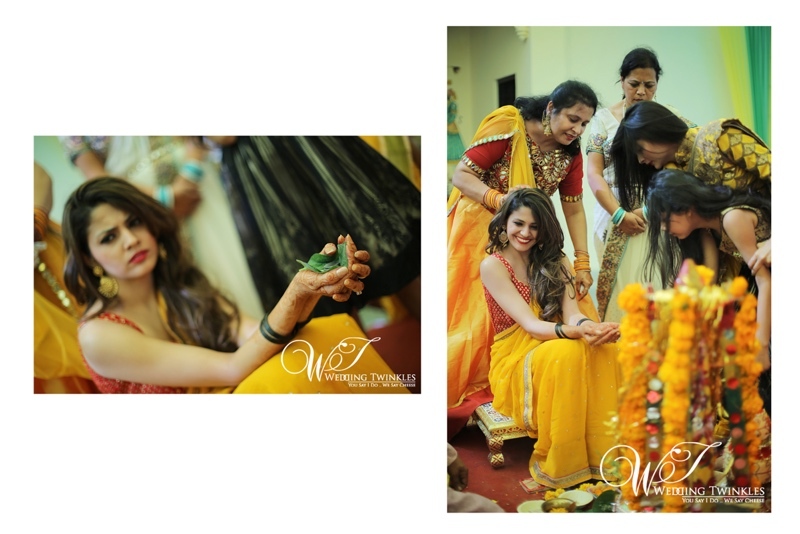 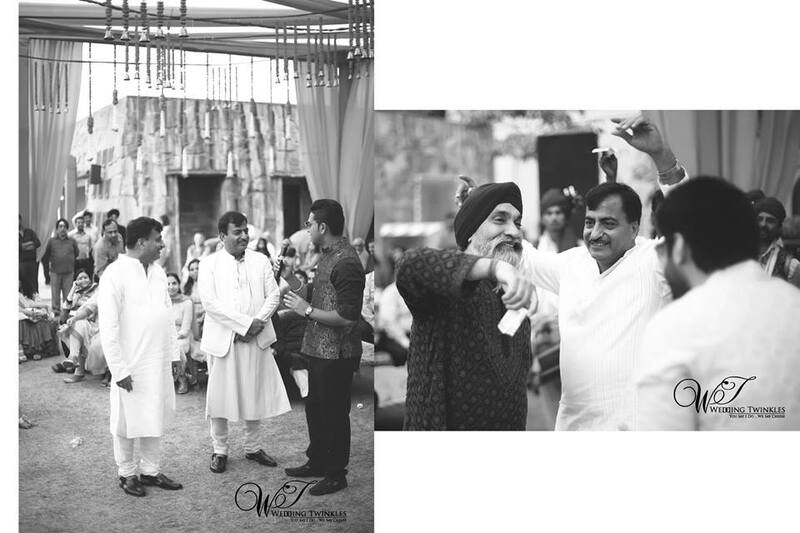 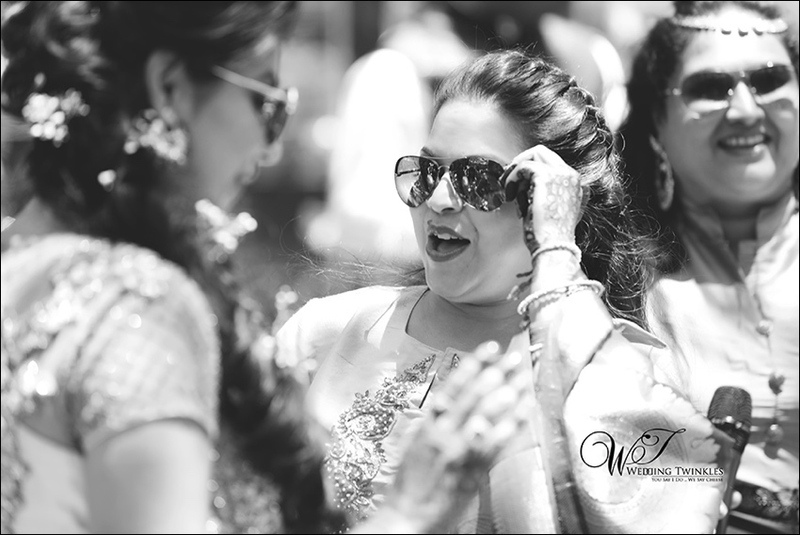 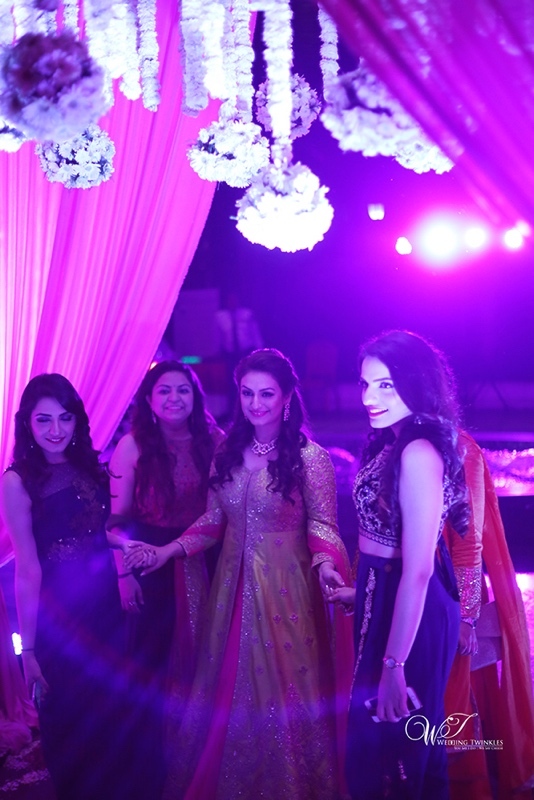 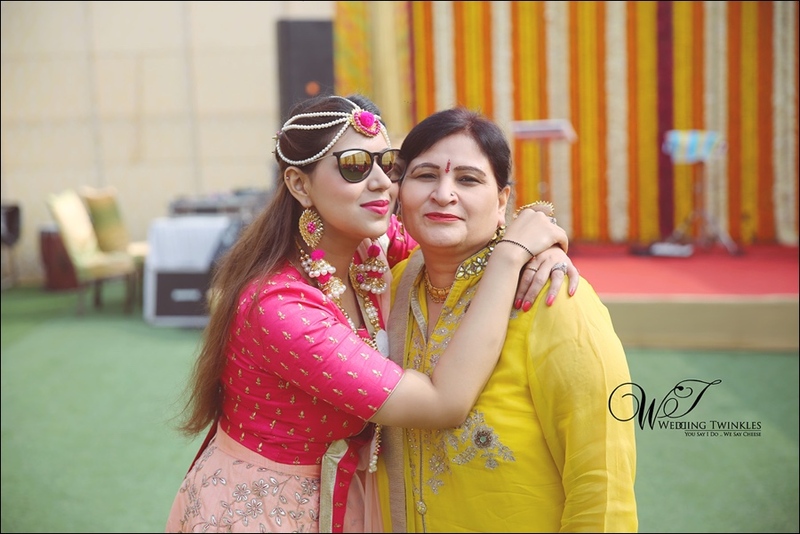 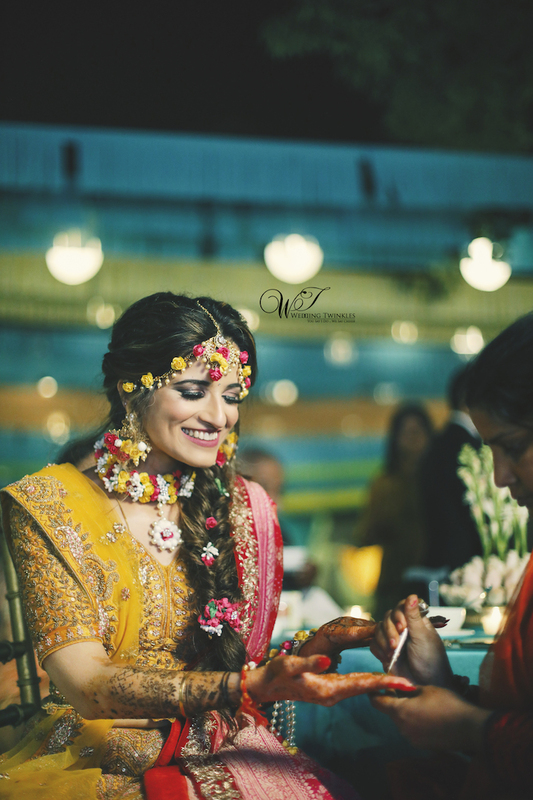 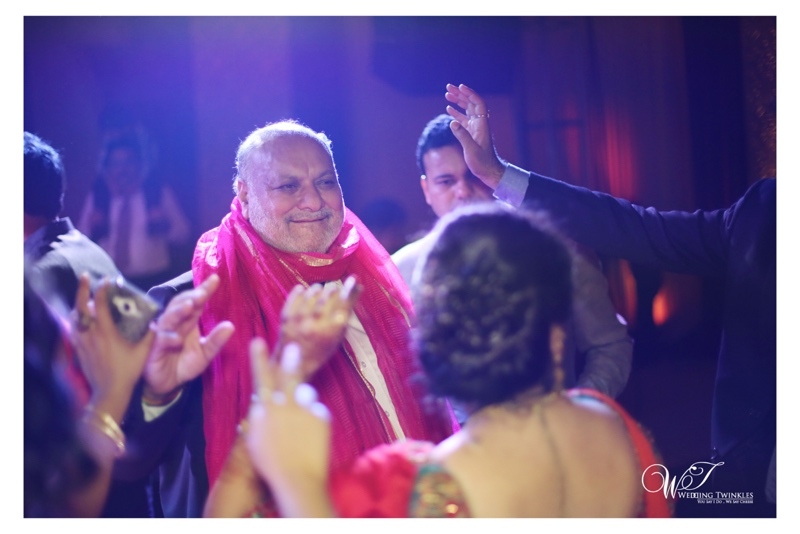 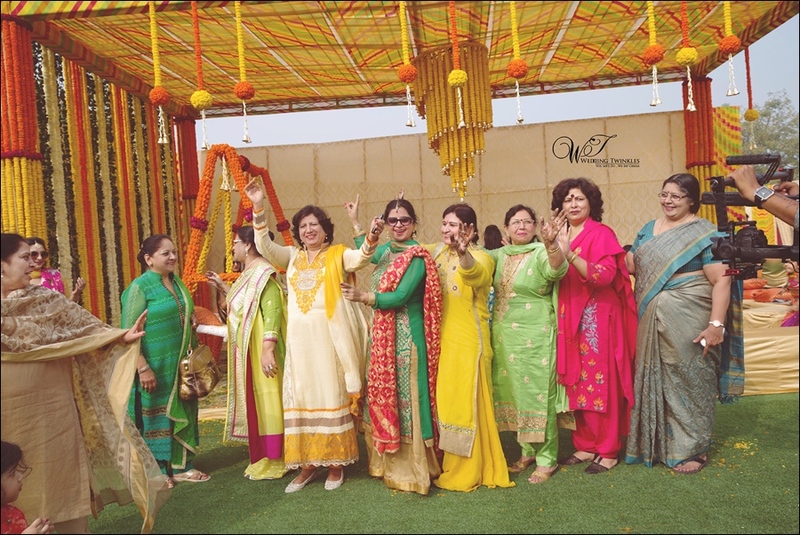 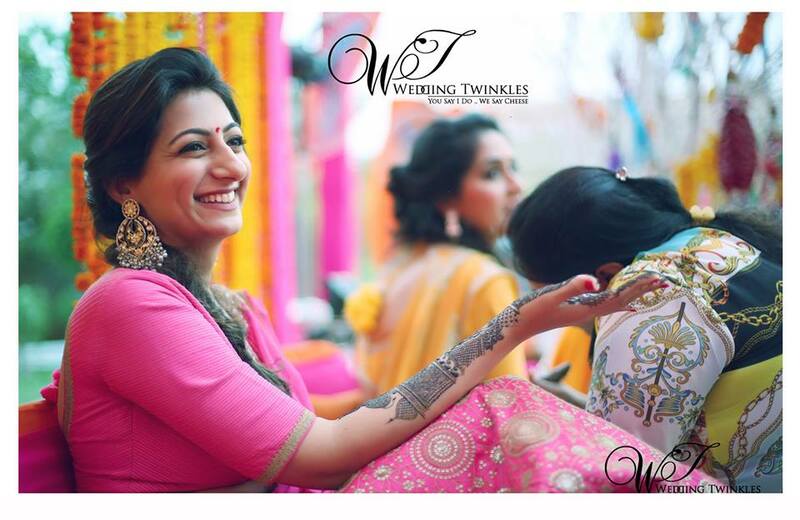 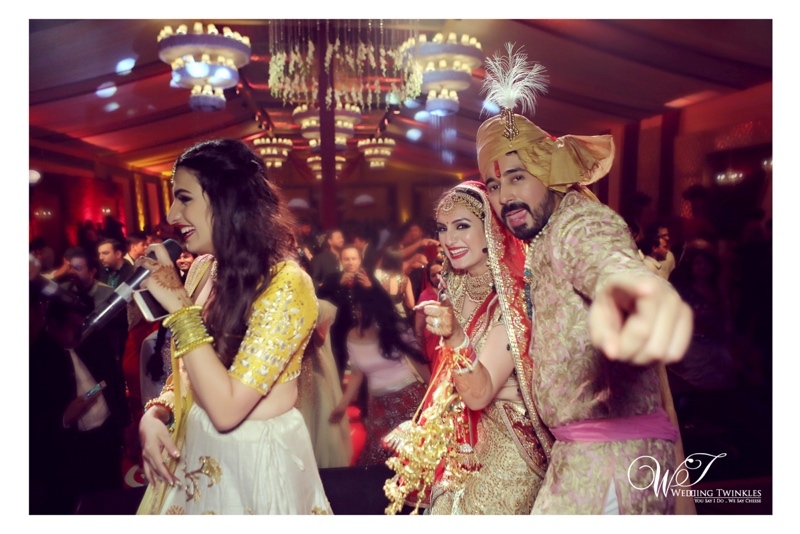 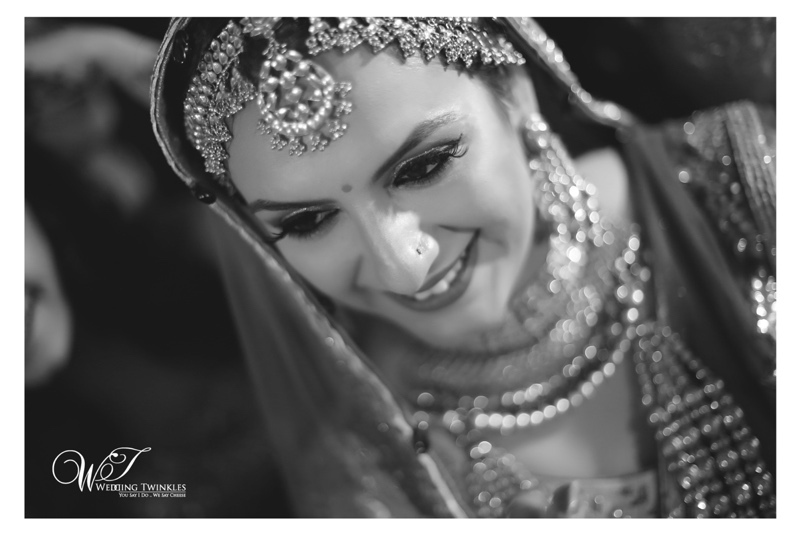 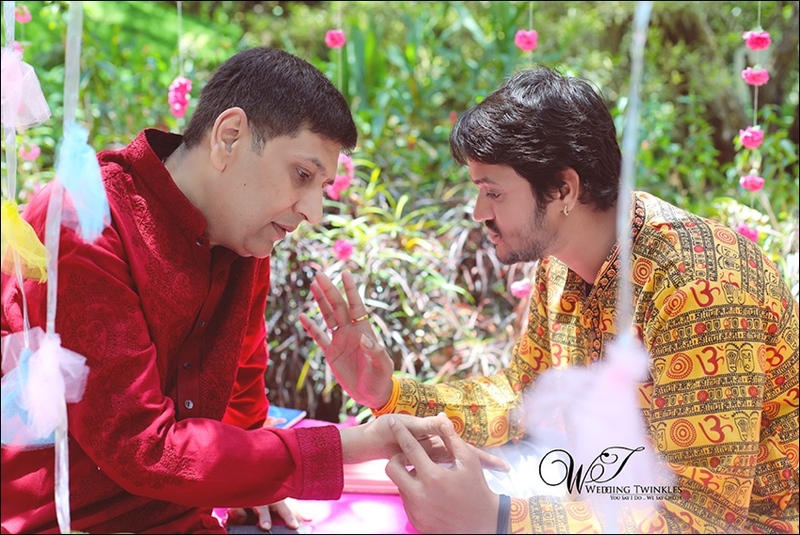 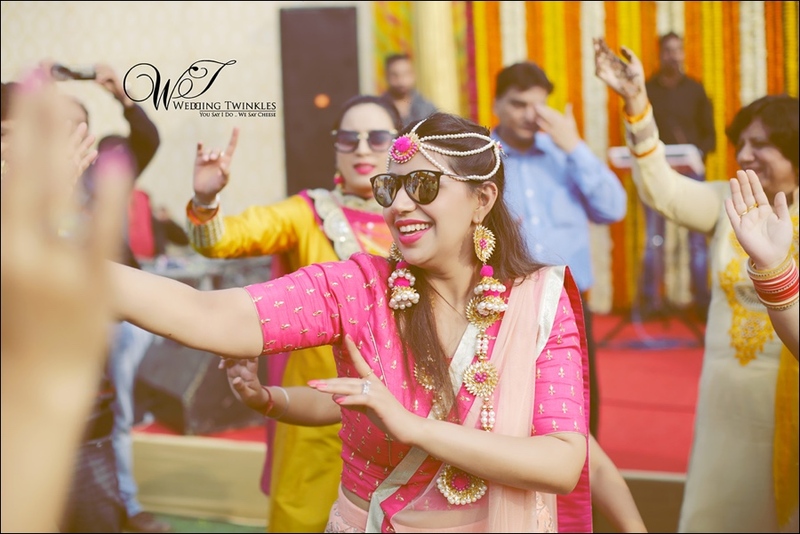 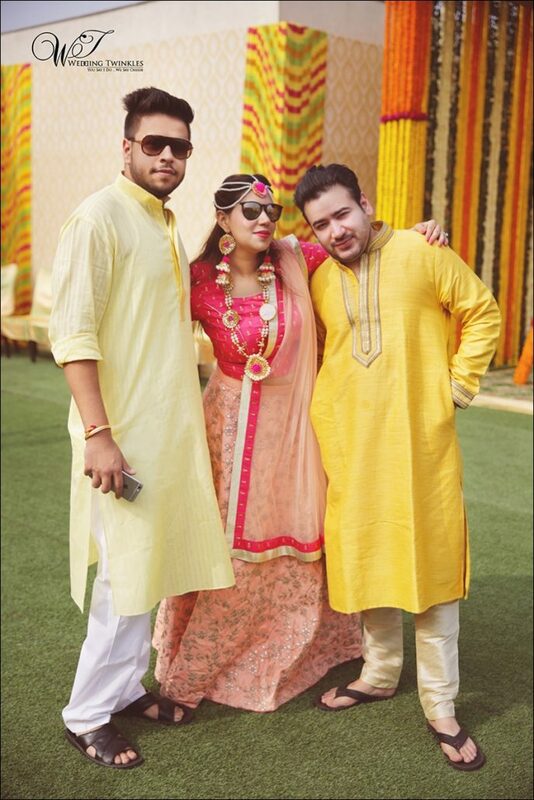 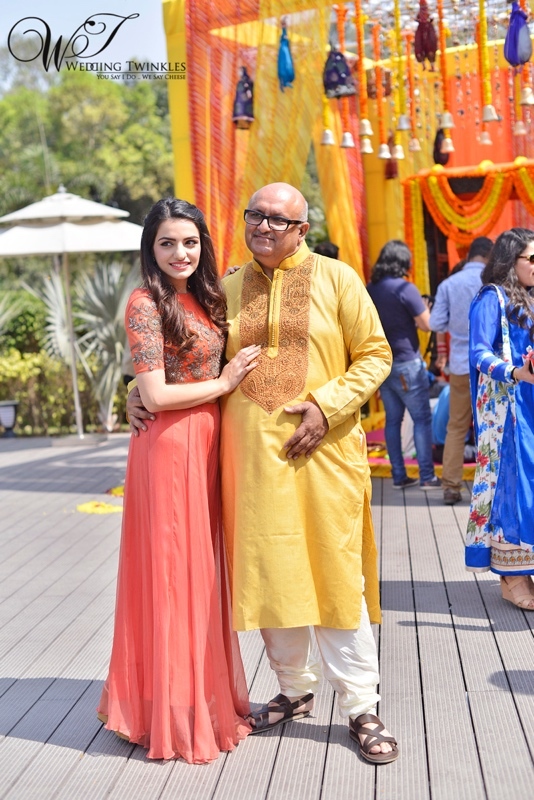 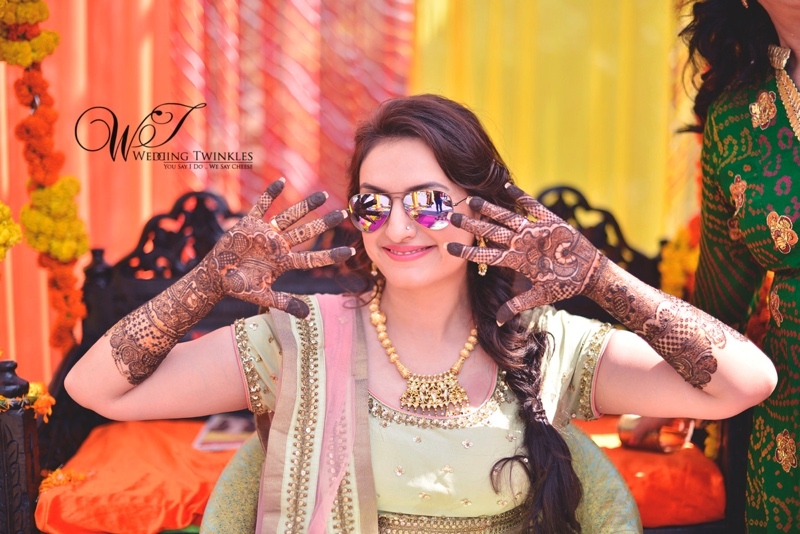 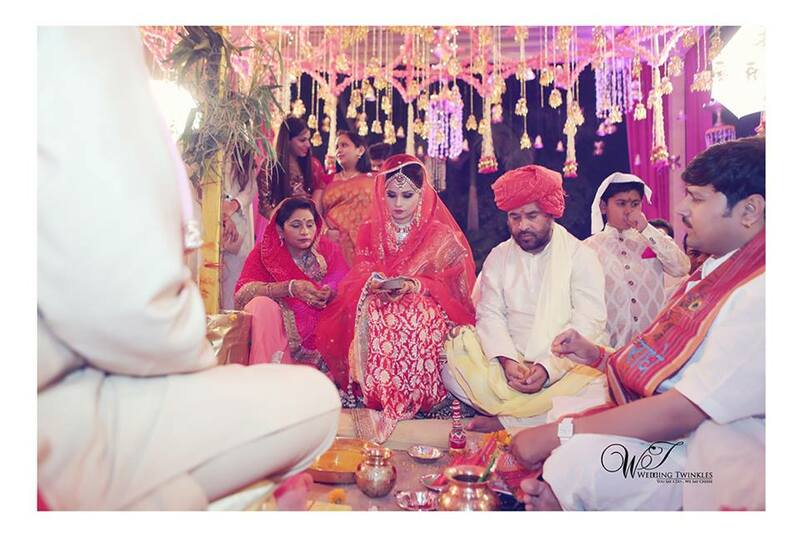 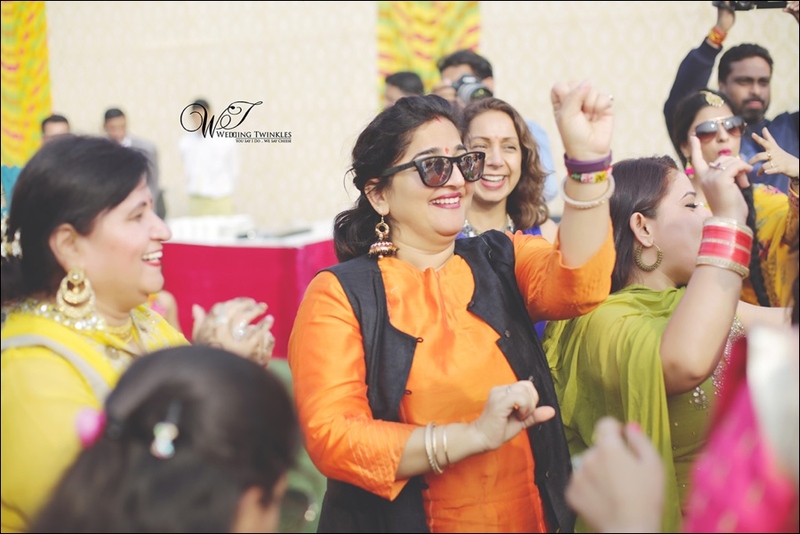 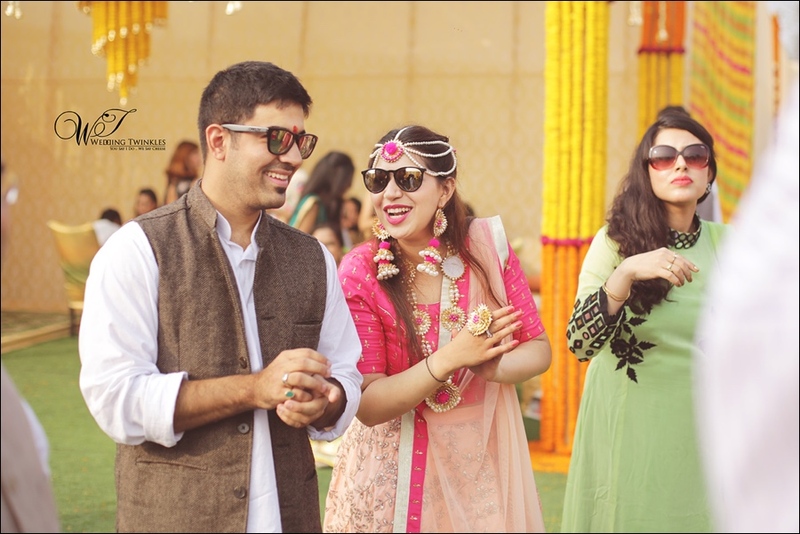 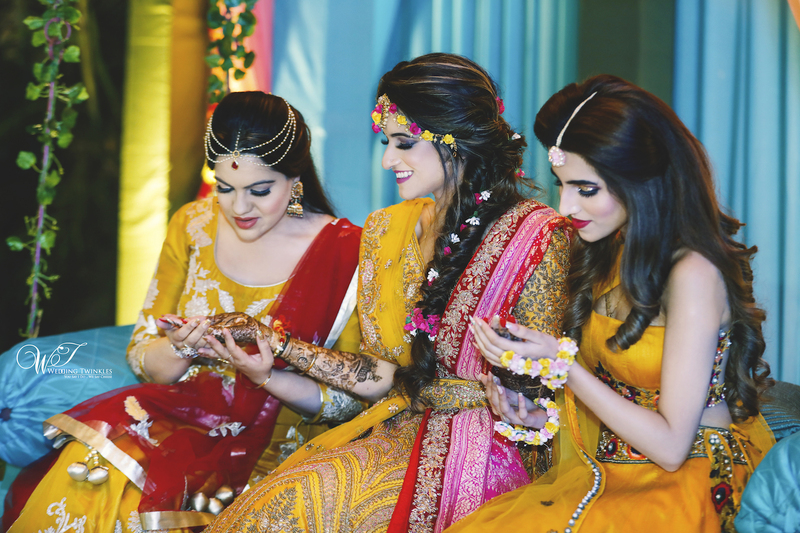 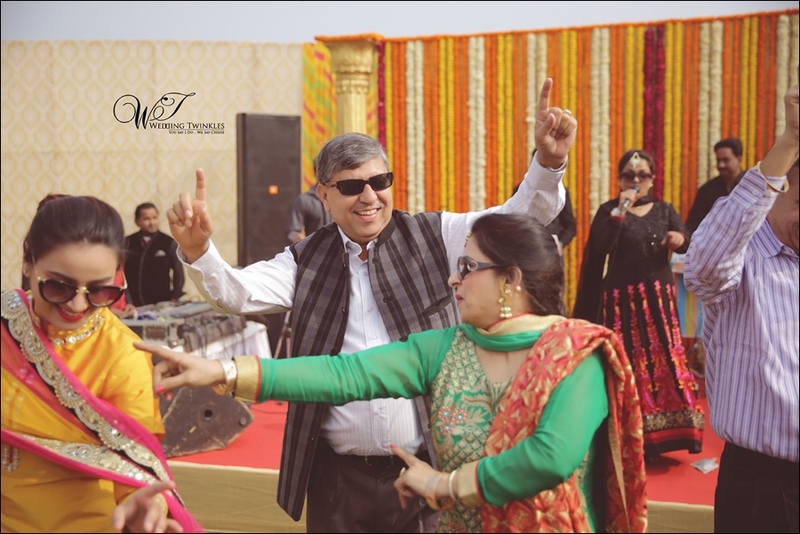 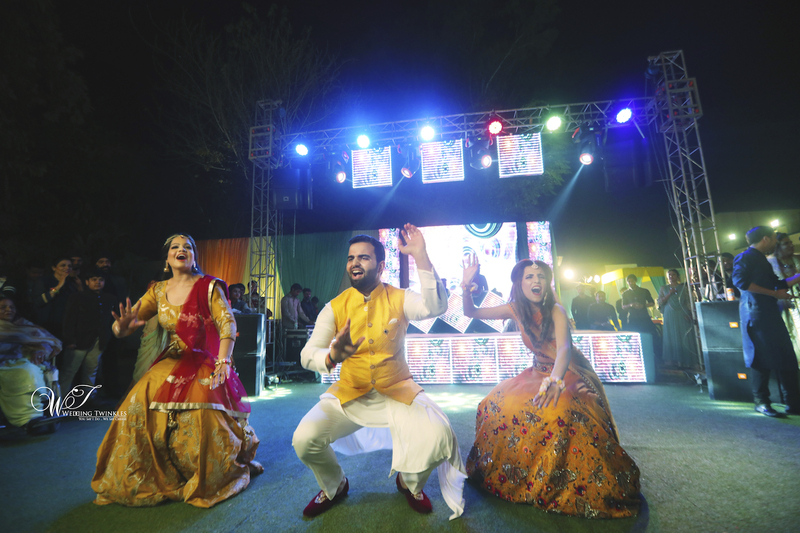 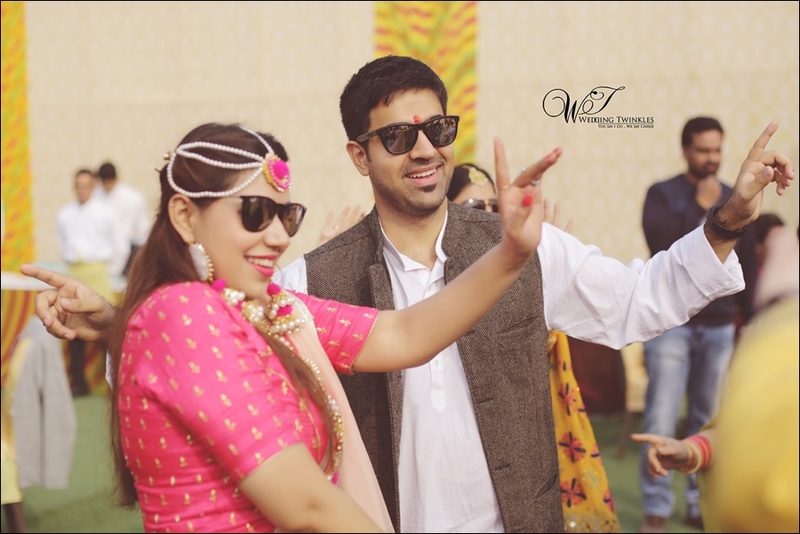 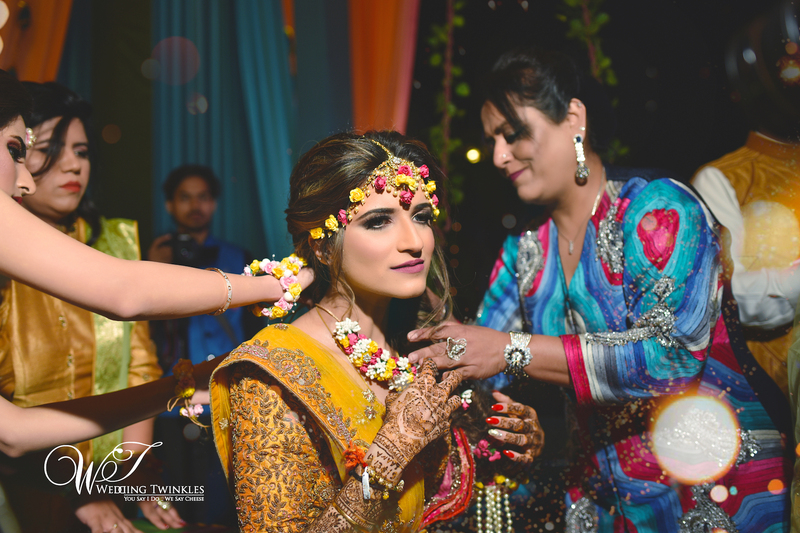 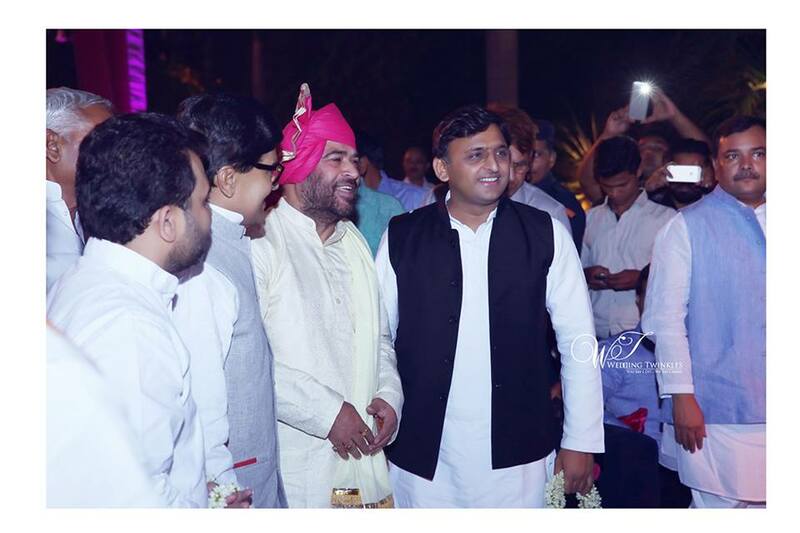 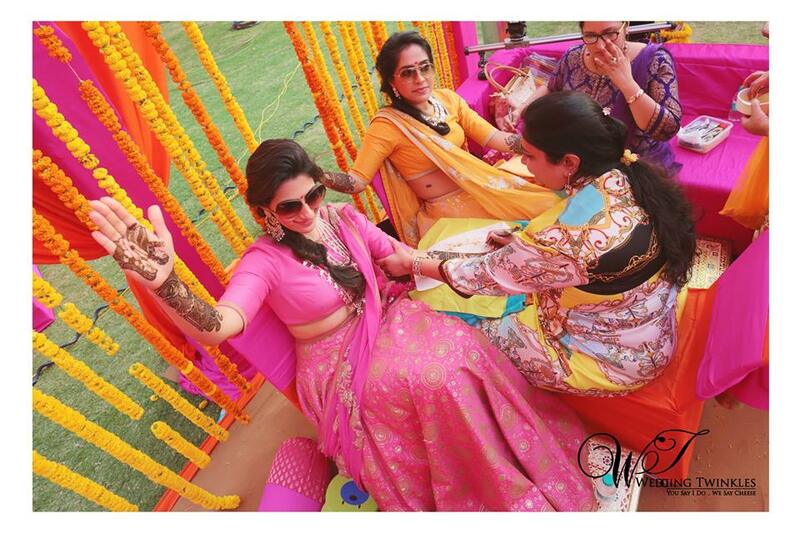 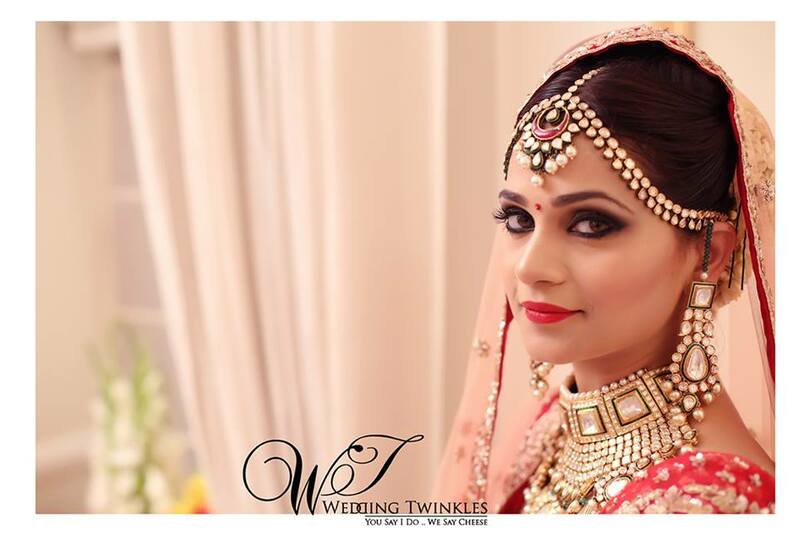 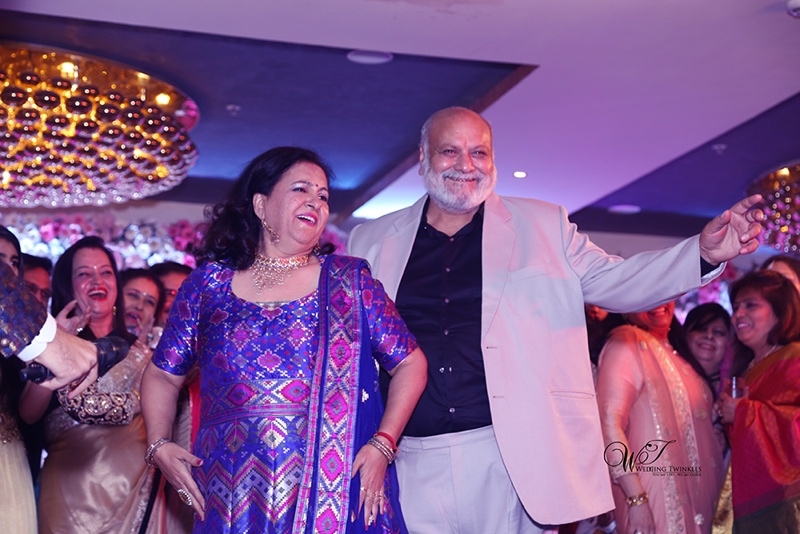 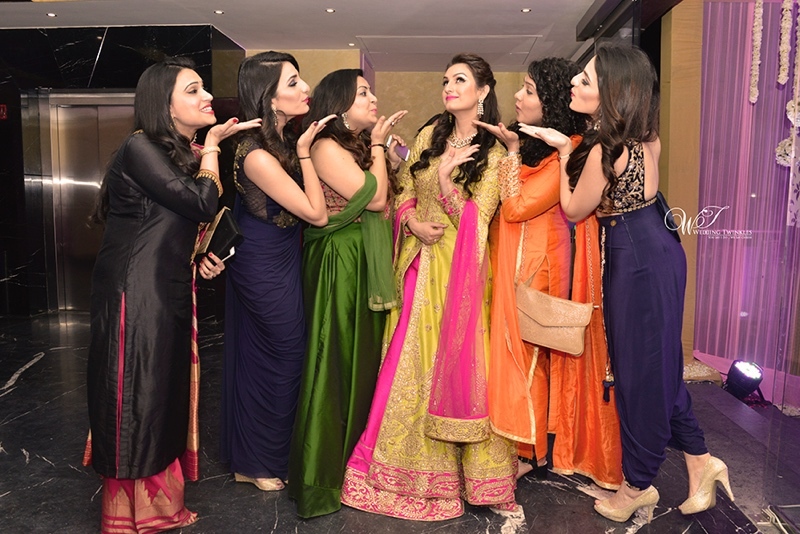 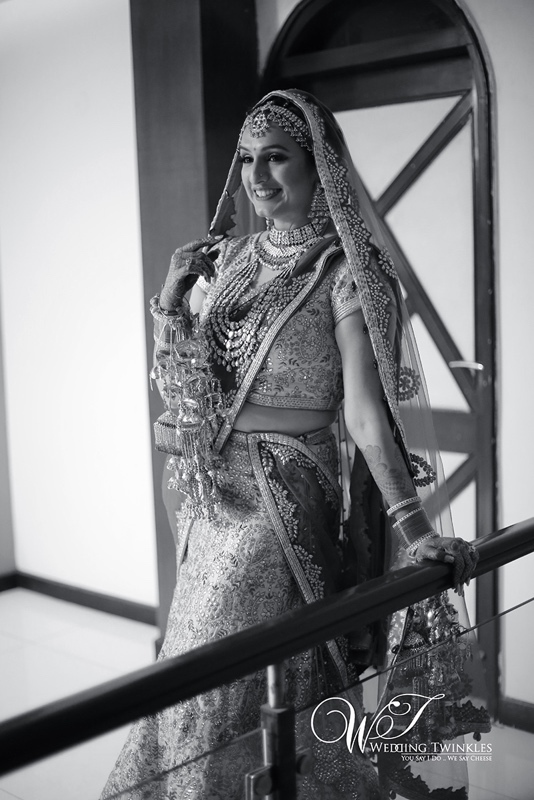 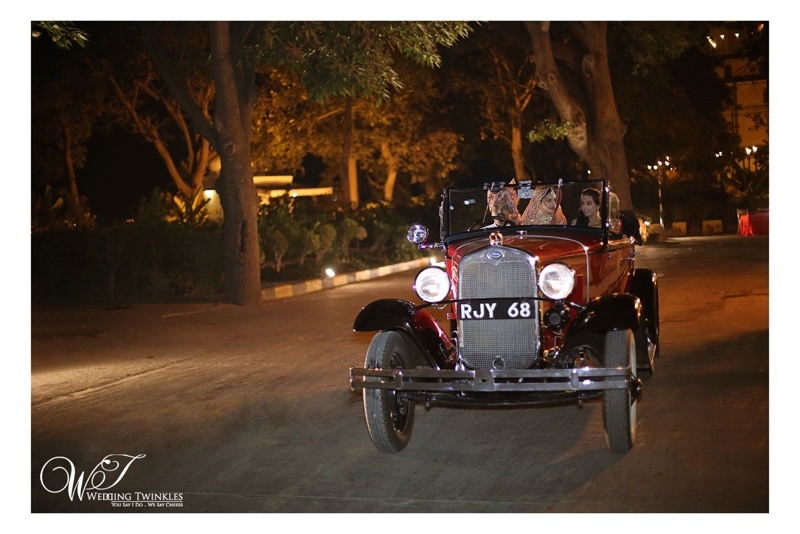 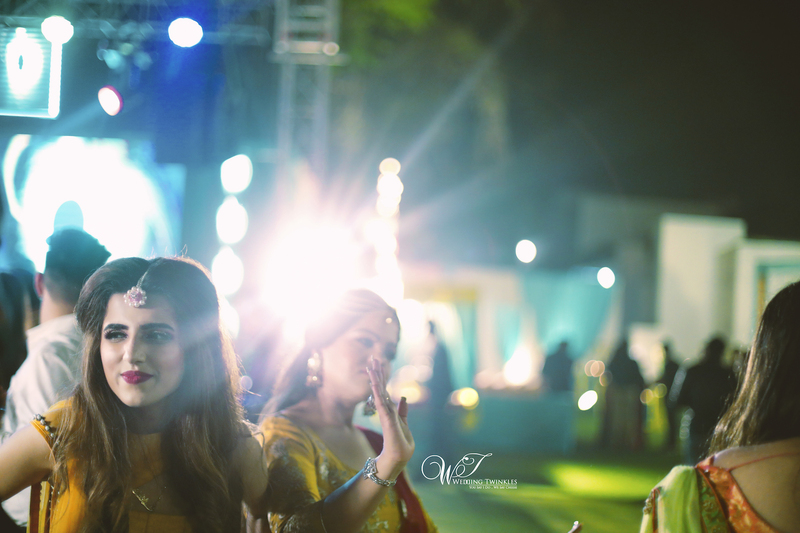 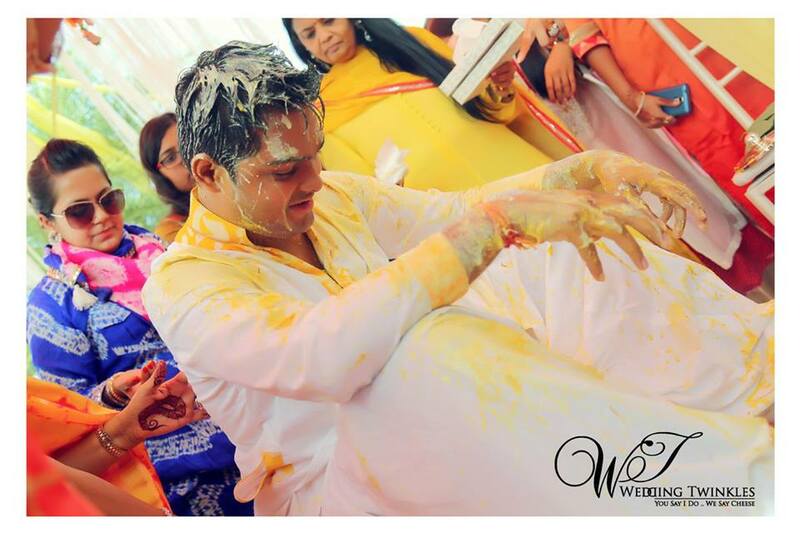 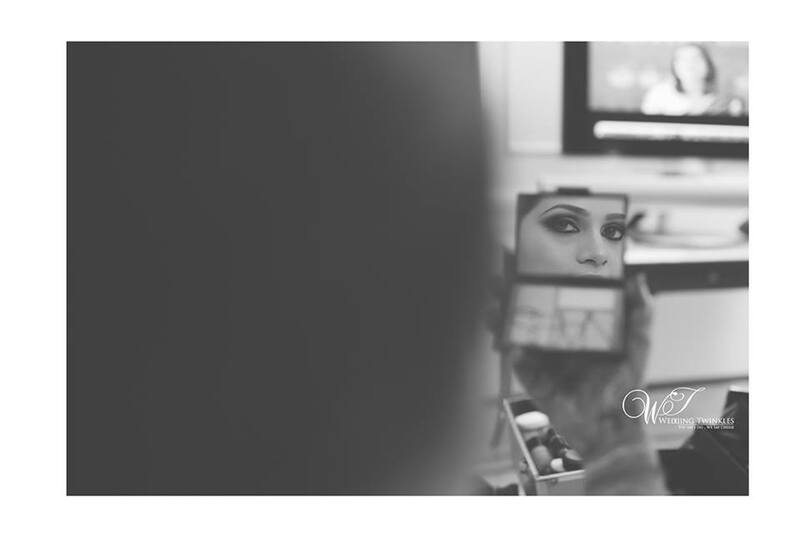 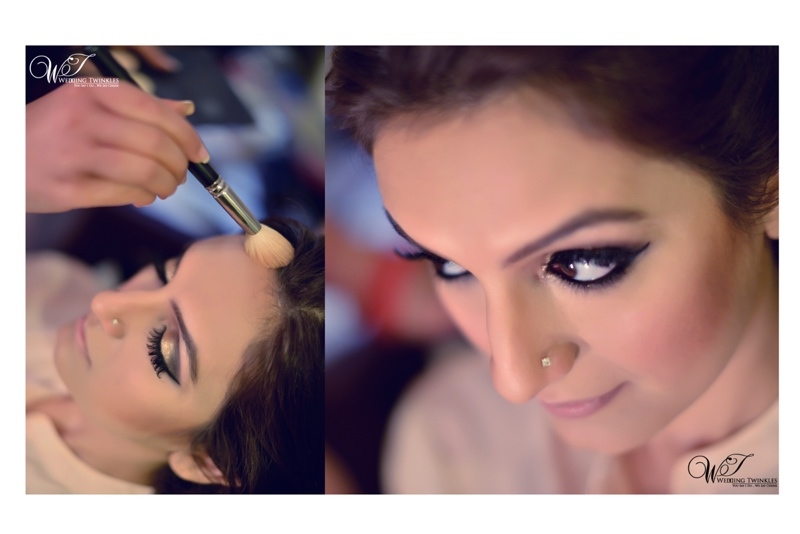 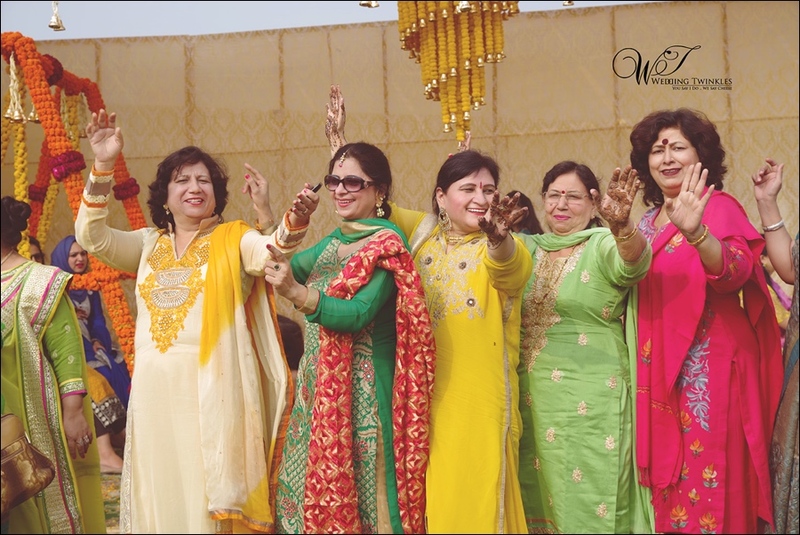 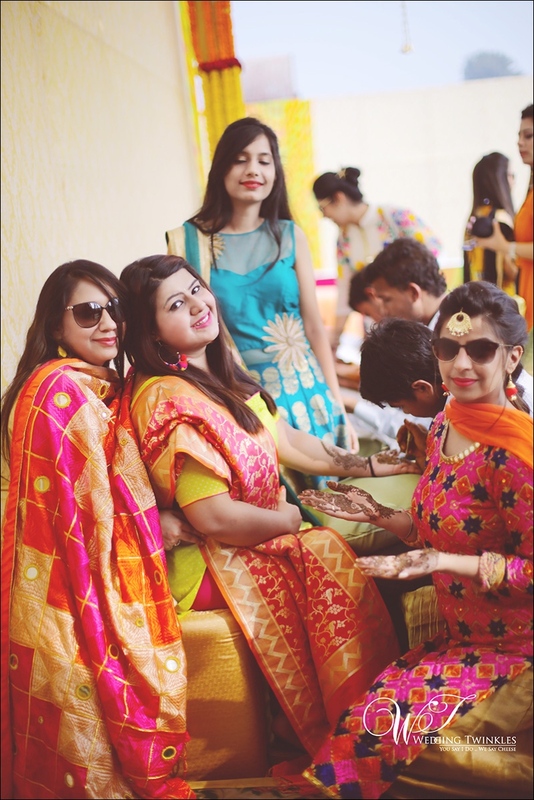 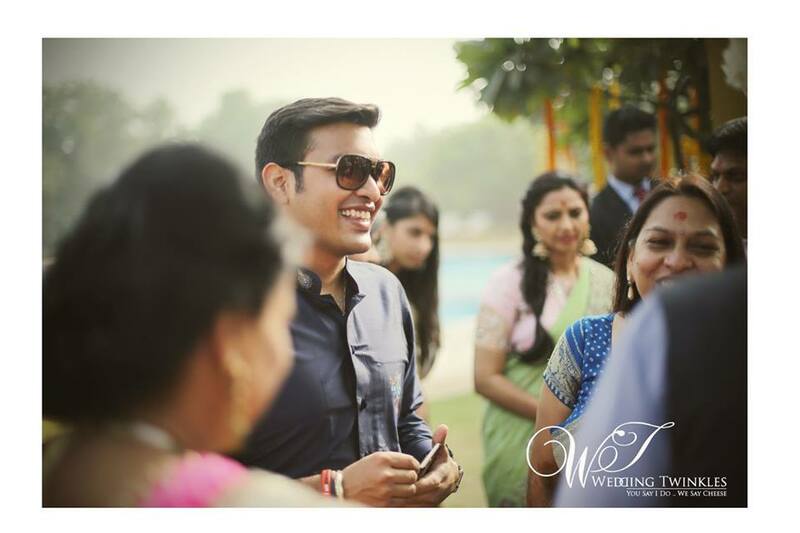 From private home rituals to extravagant wedding saga, the lensmen of Wedding Twinkles were present at every occasion to arrest those moments that are now part of the sweet and precious memory of Akriti’s life. 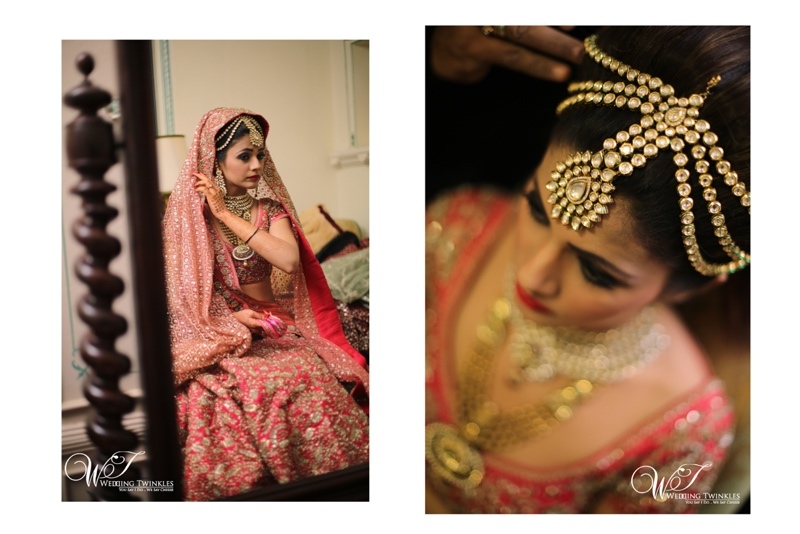 As she walked in the outlandish lehenga with minute detailing and complimenting ethnic Indian jewellery the evening became more alluring. 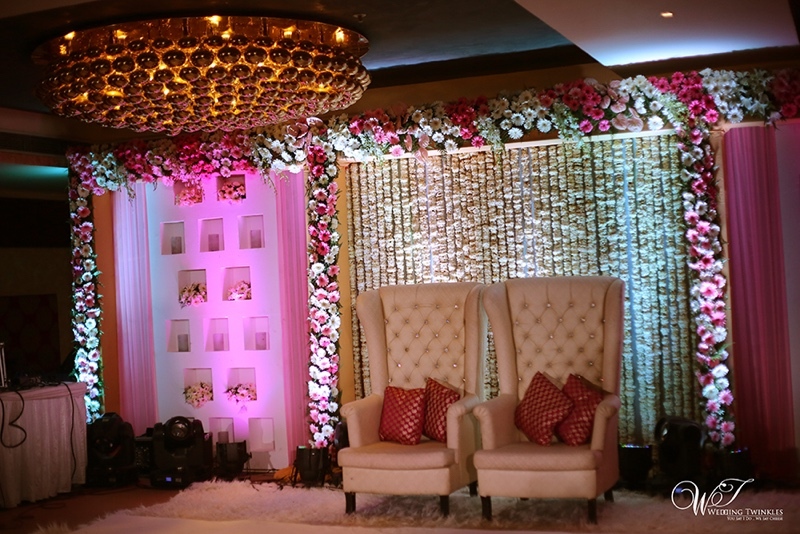 The floral decor and frills detailing made the venue look nothing less than heaven on earth. 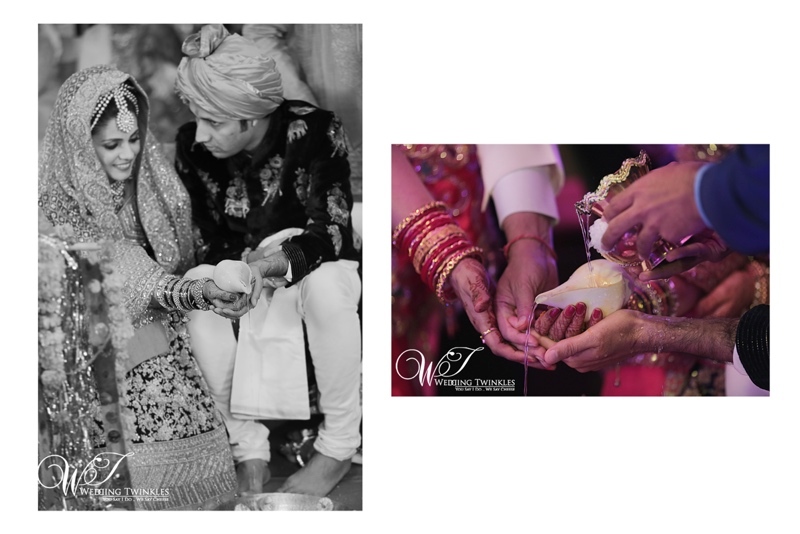 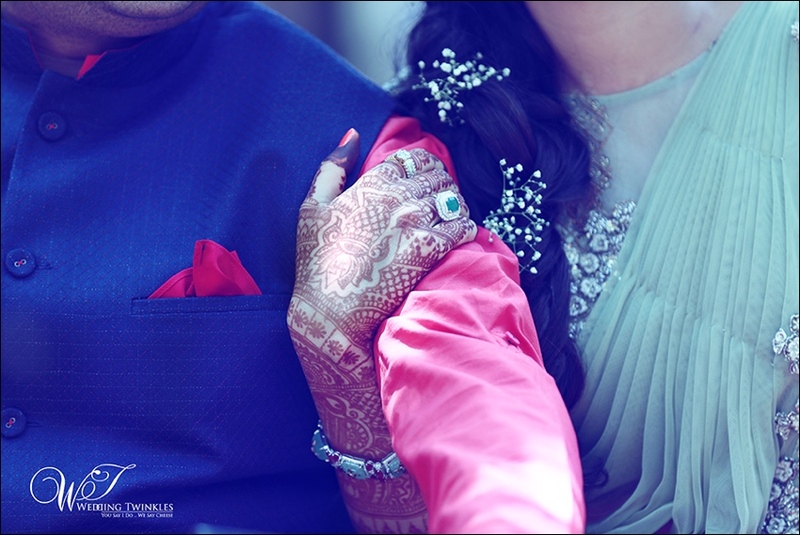 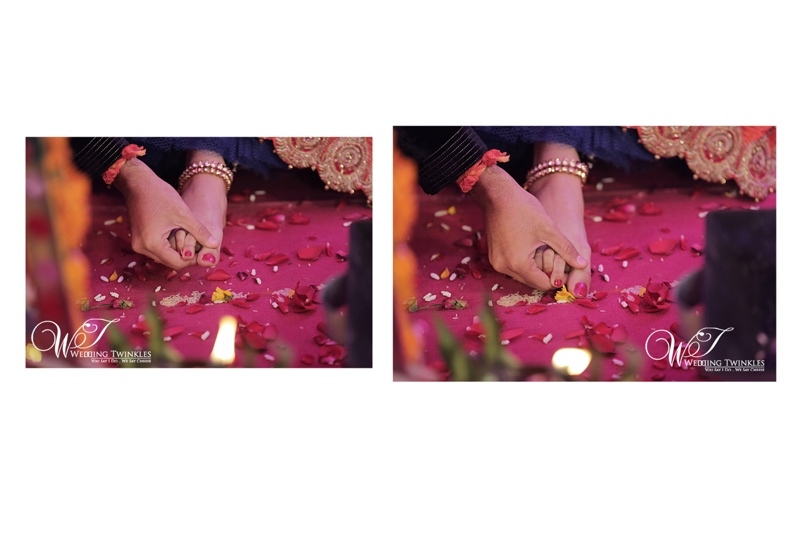 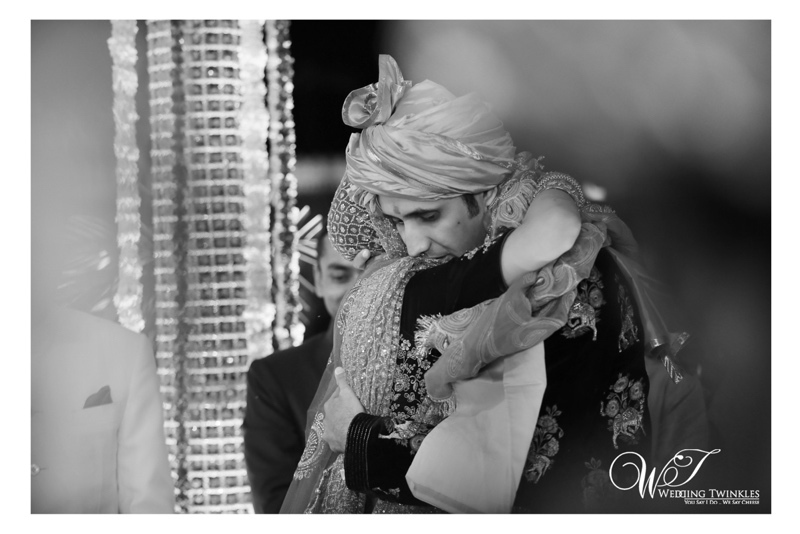 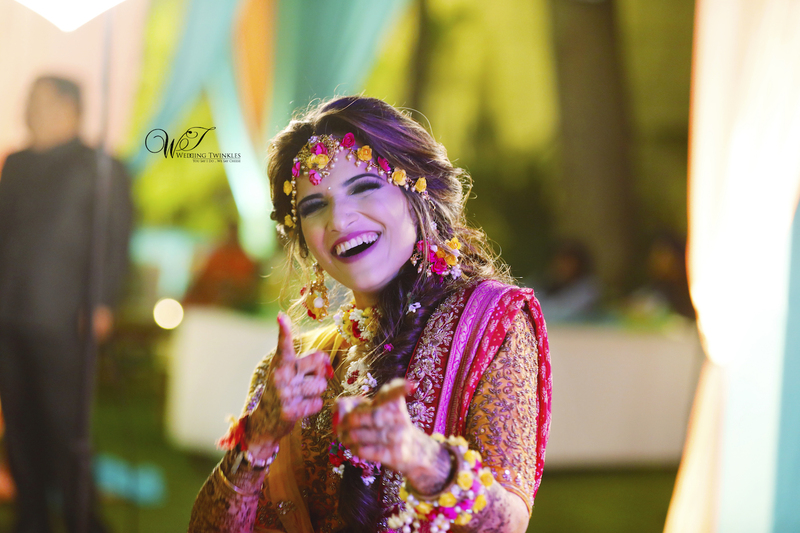 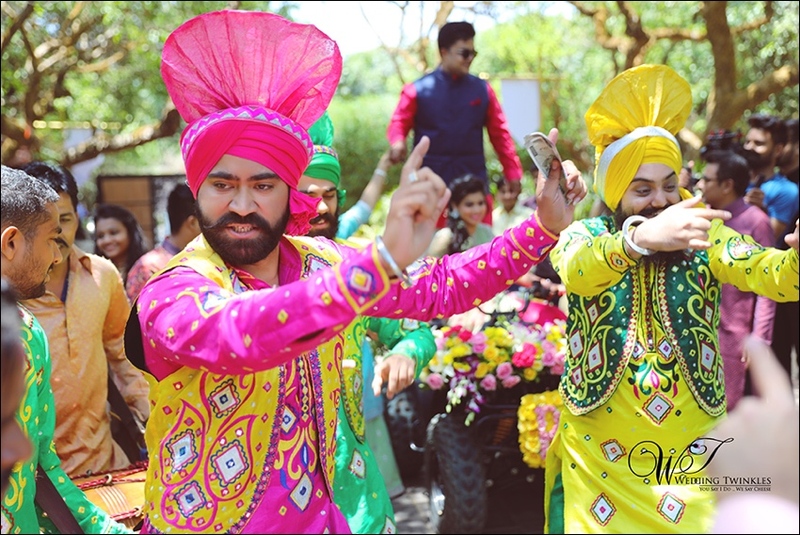 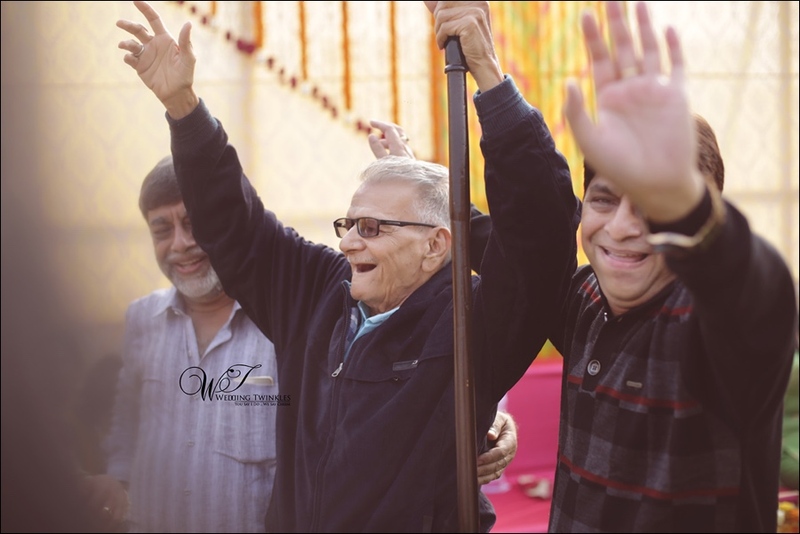 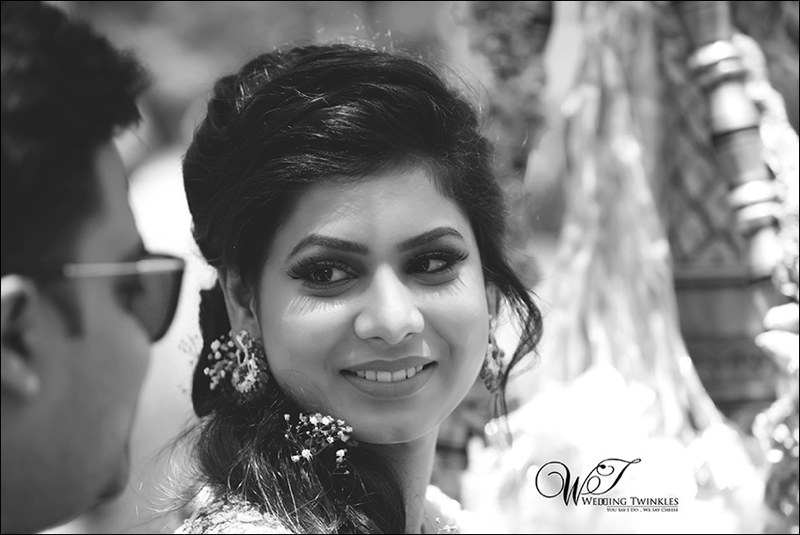 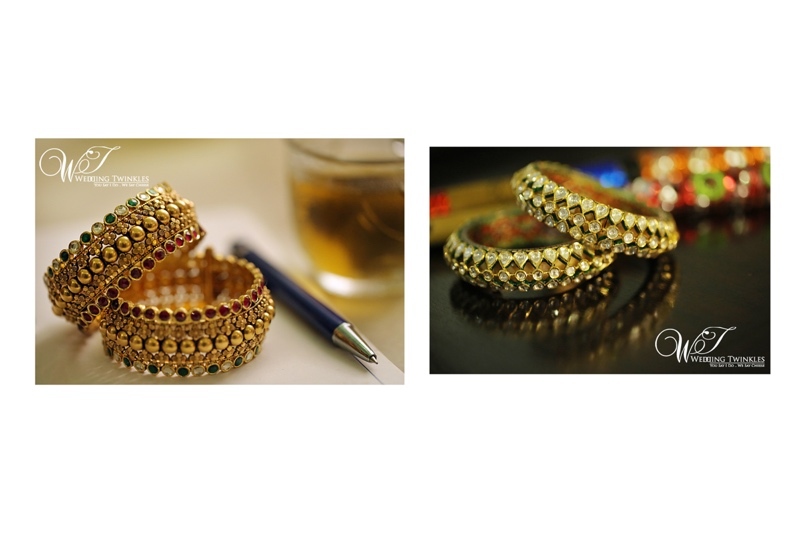 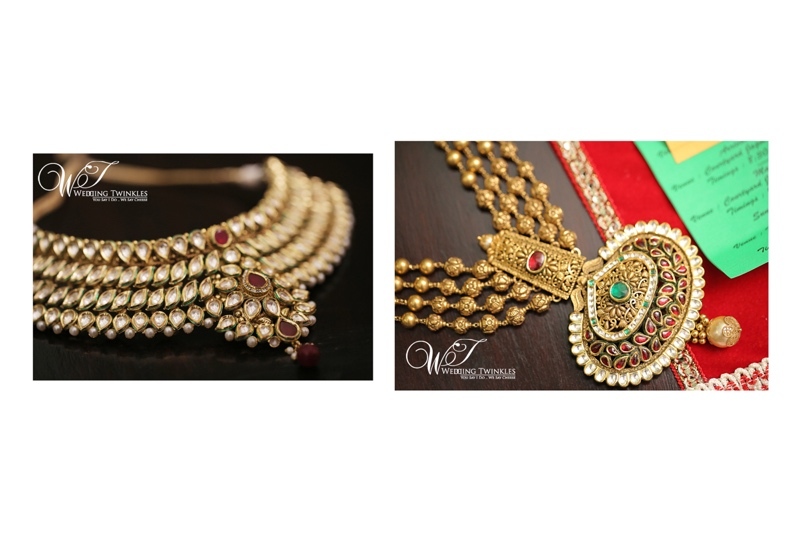 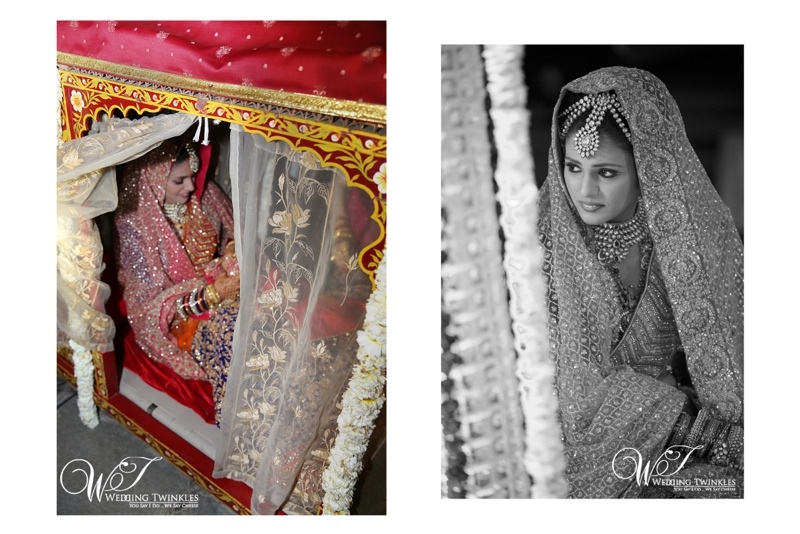 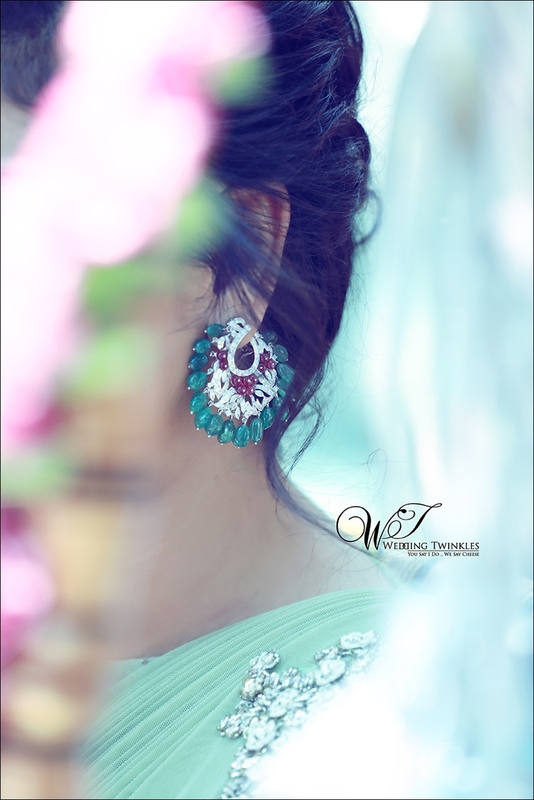 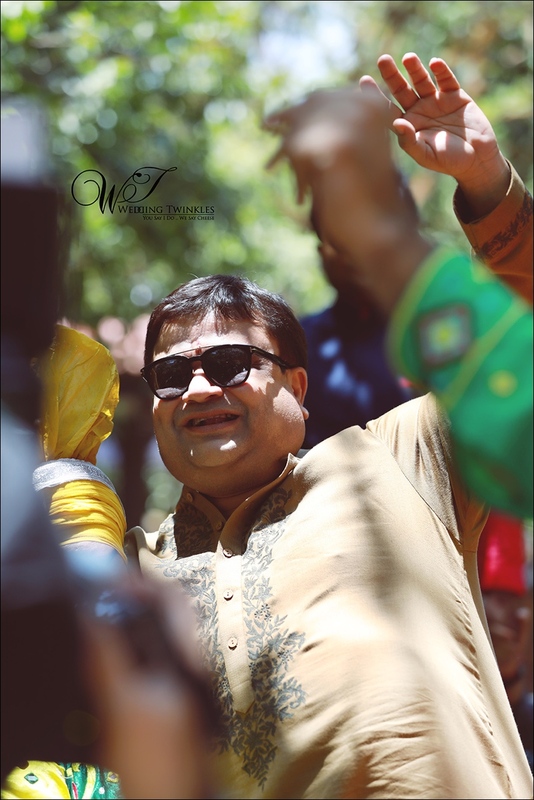 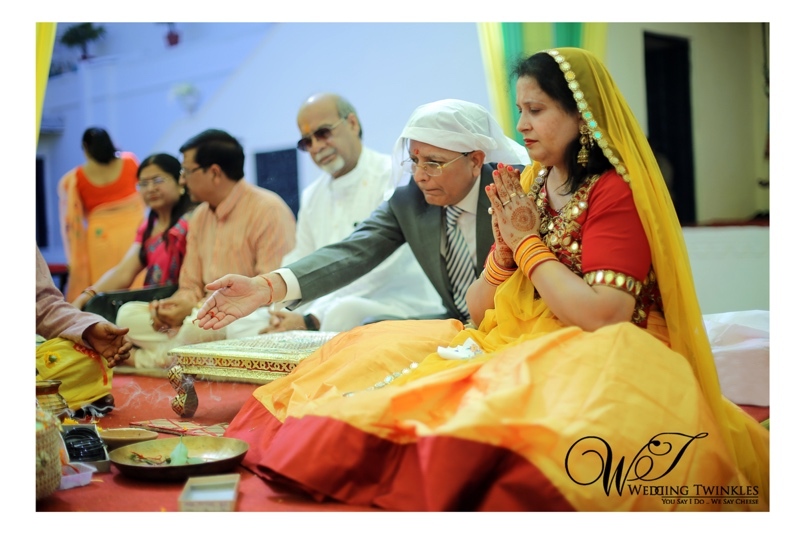 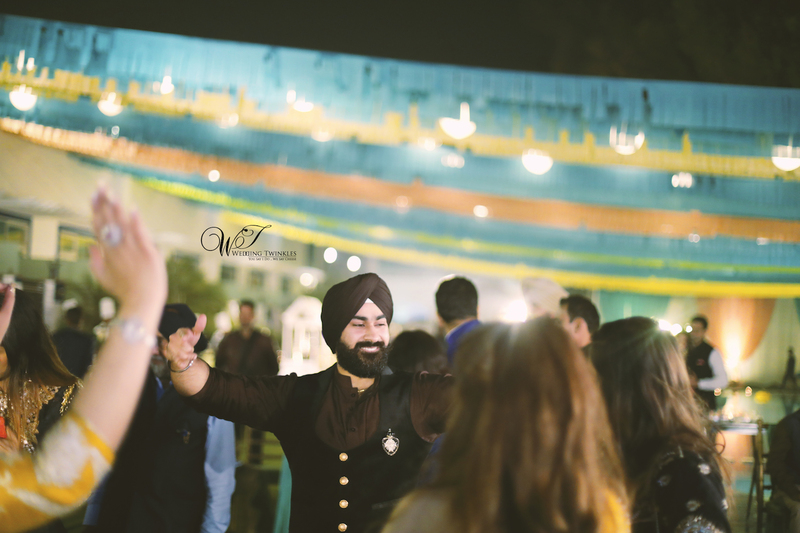 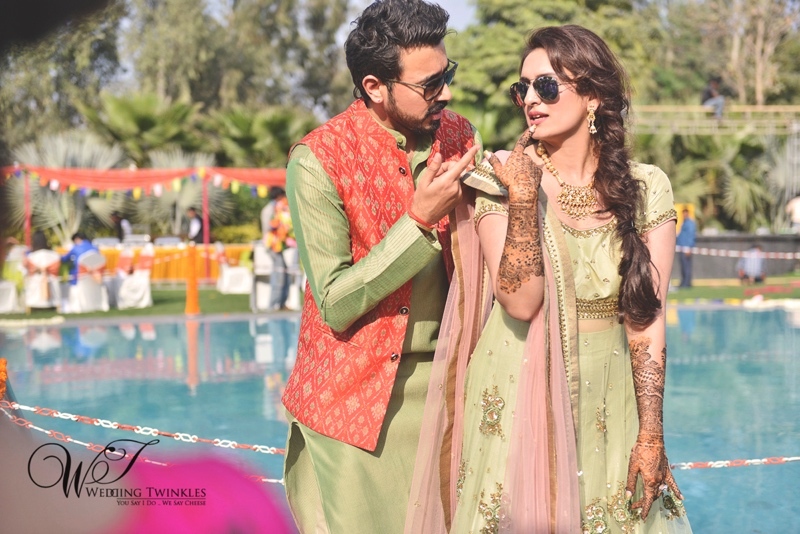 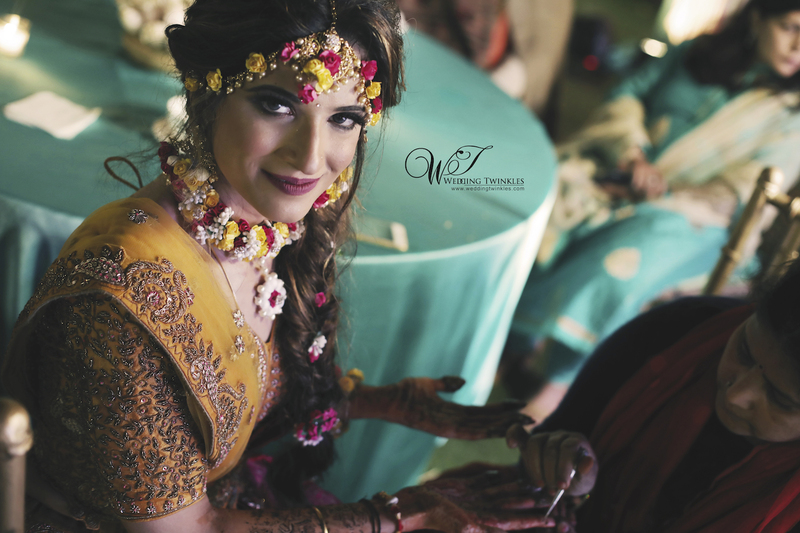 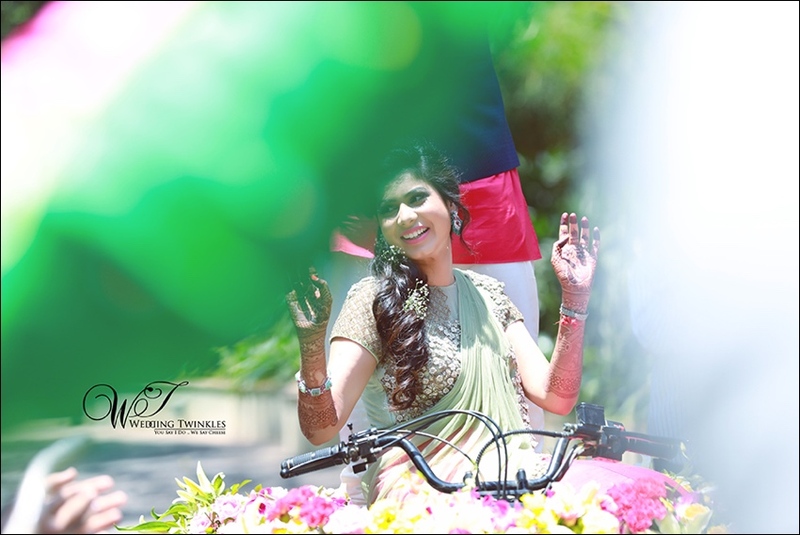 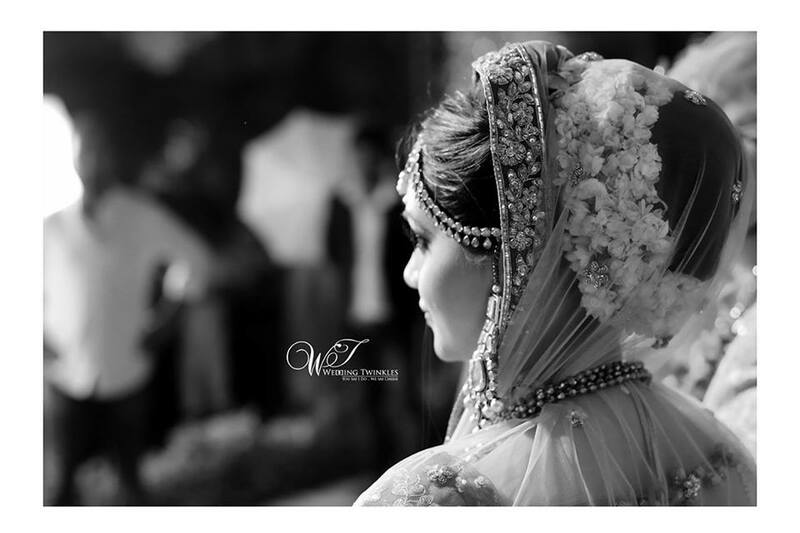 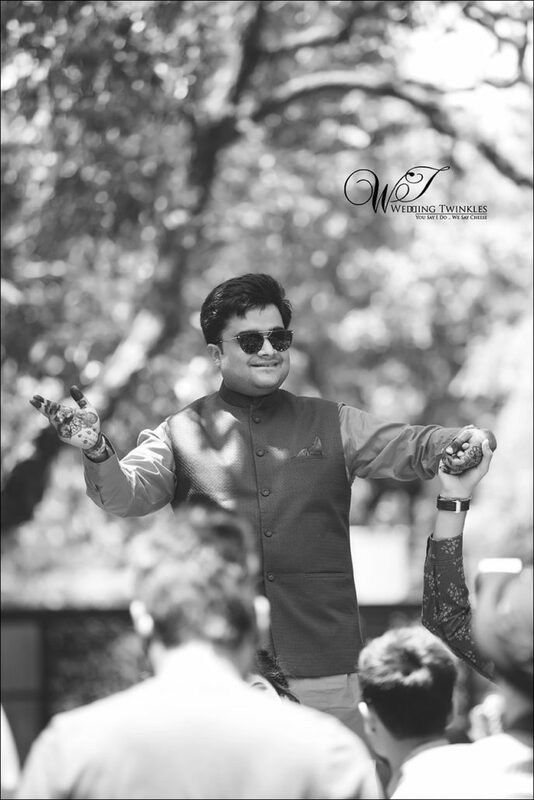 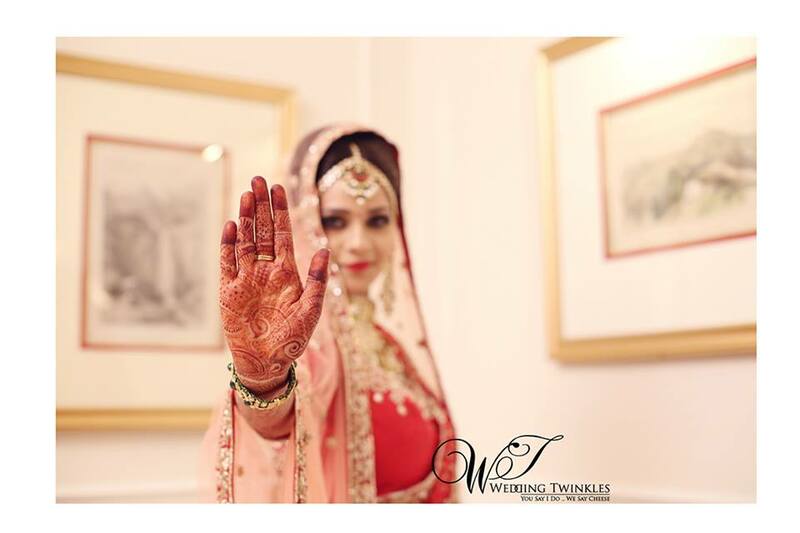 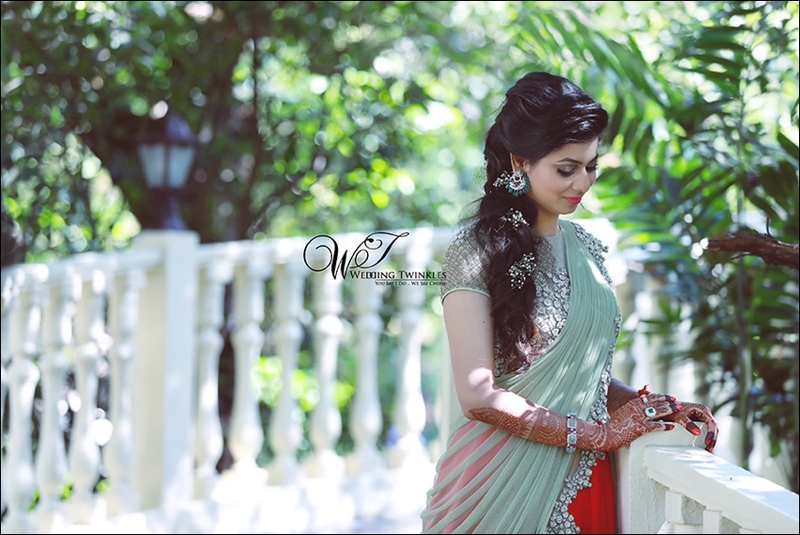 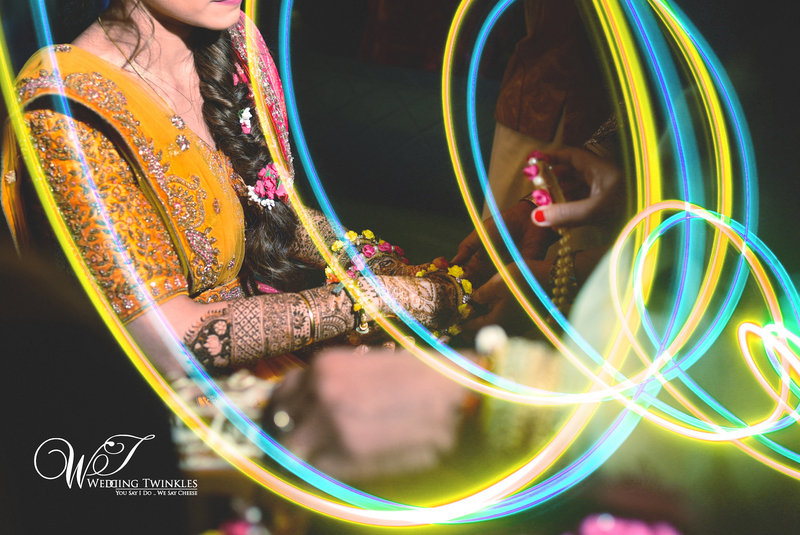 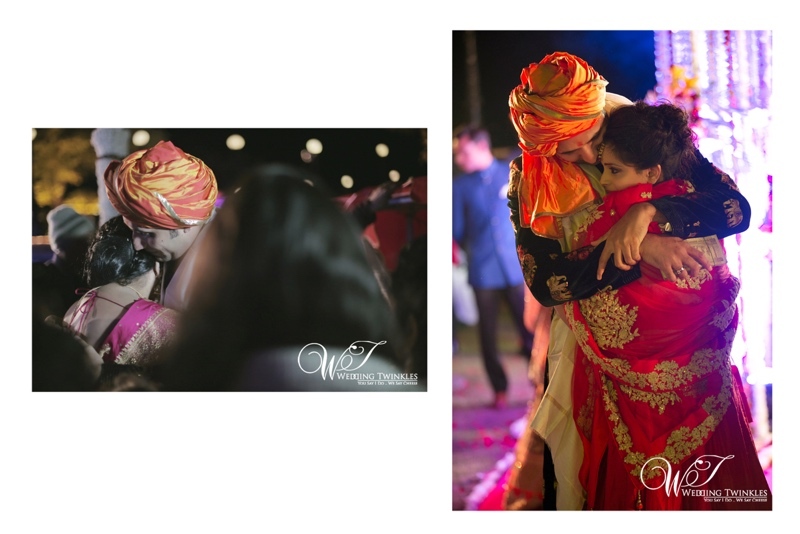 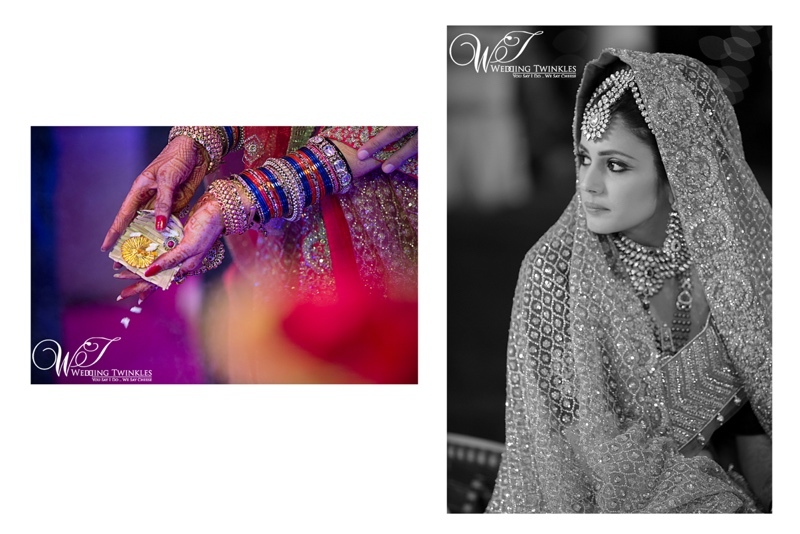 We at Wedding Twinkles are excited and honoured to share the exclusive shots from the wedding that we as a team loved to capture and is going to be one of ‘the’ project we would cherish forever. 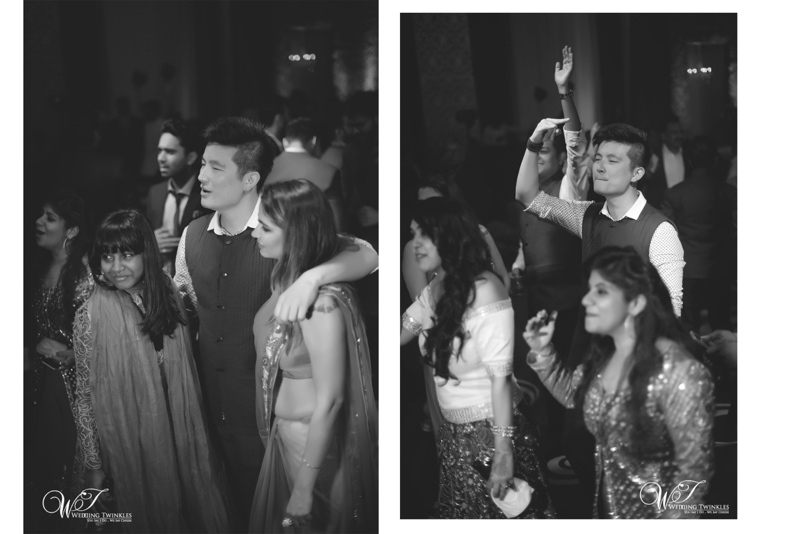 and tees. 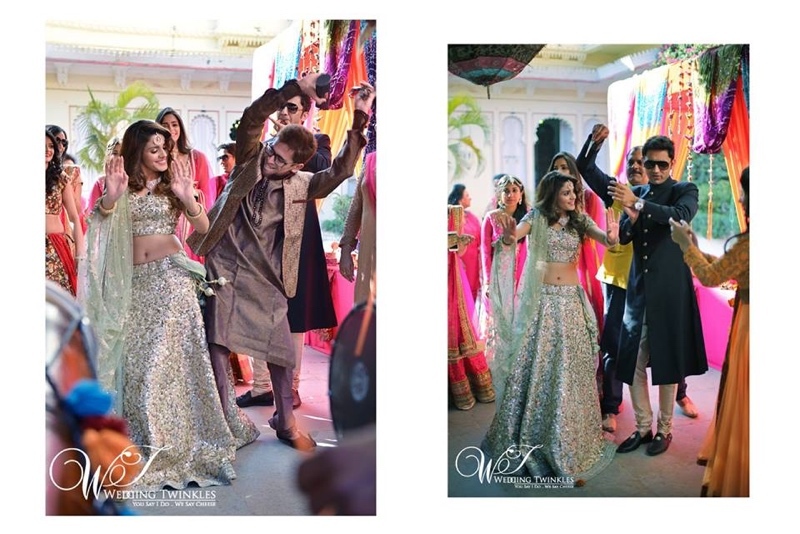 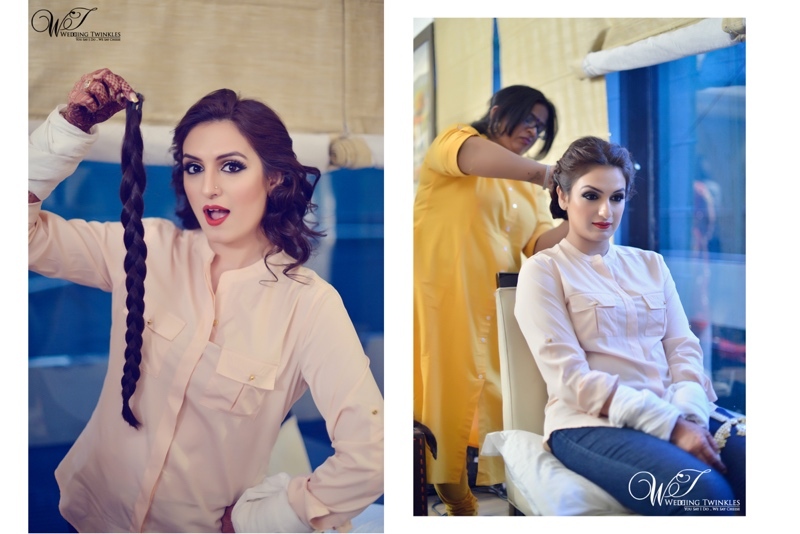 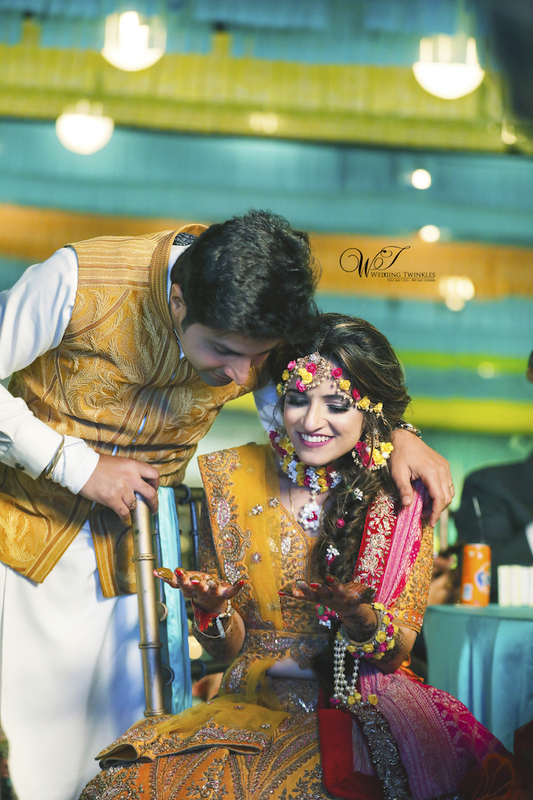 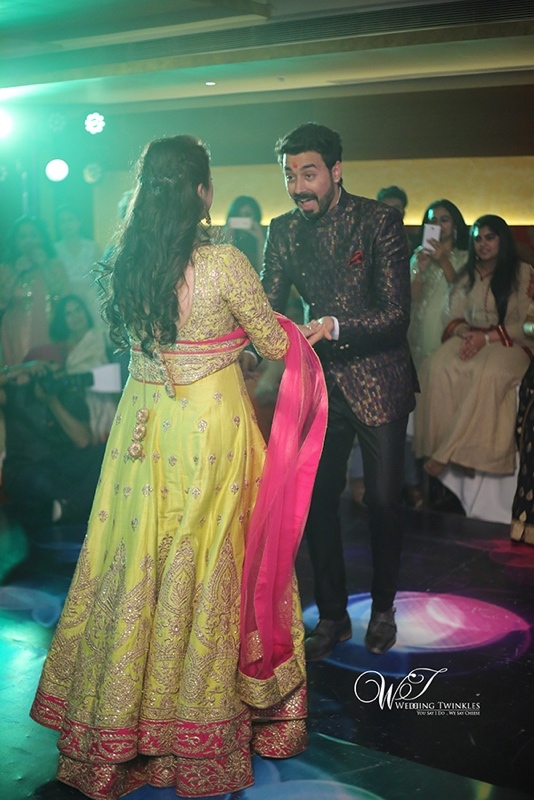 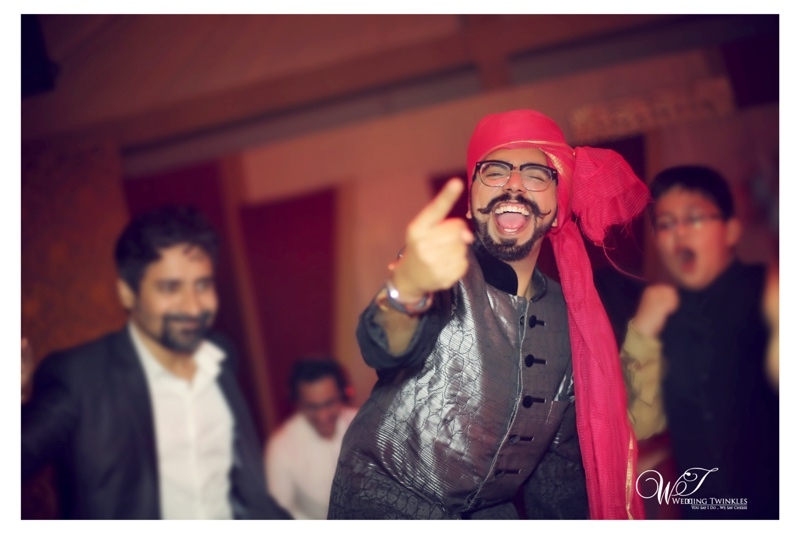 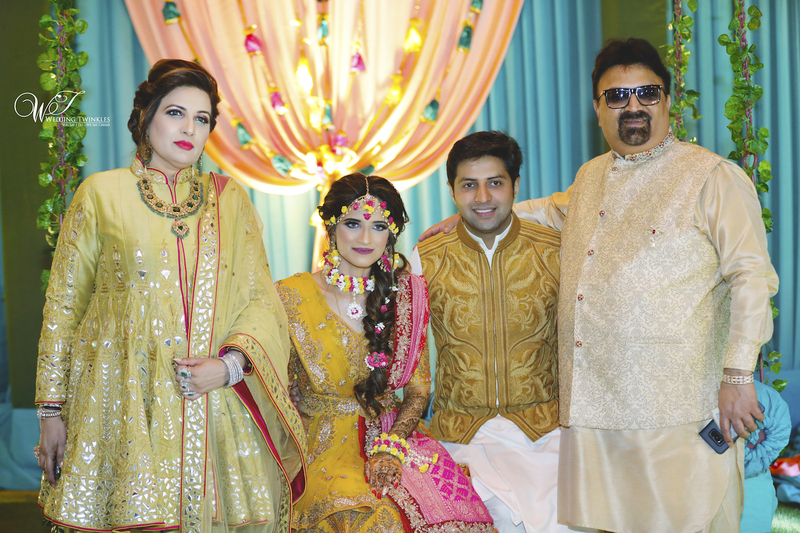 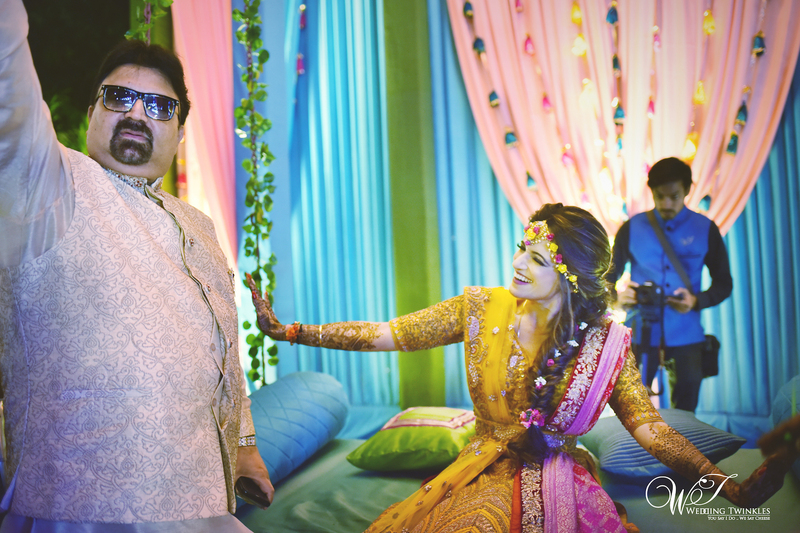 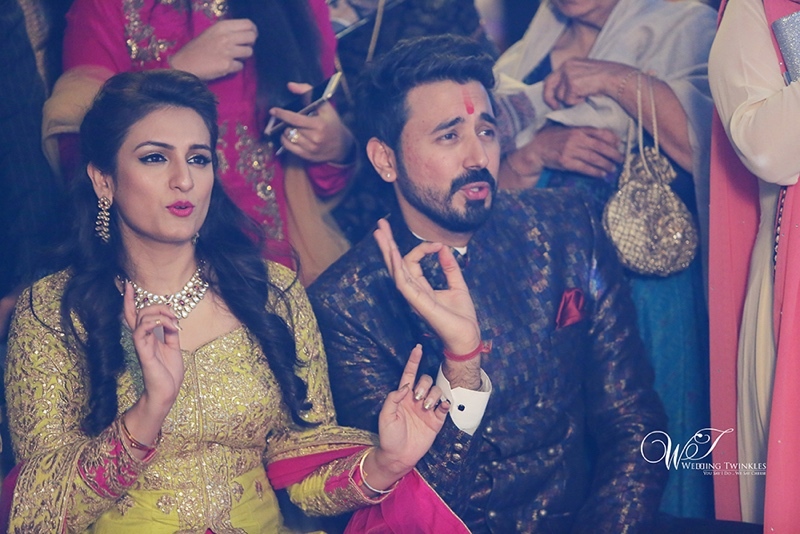 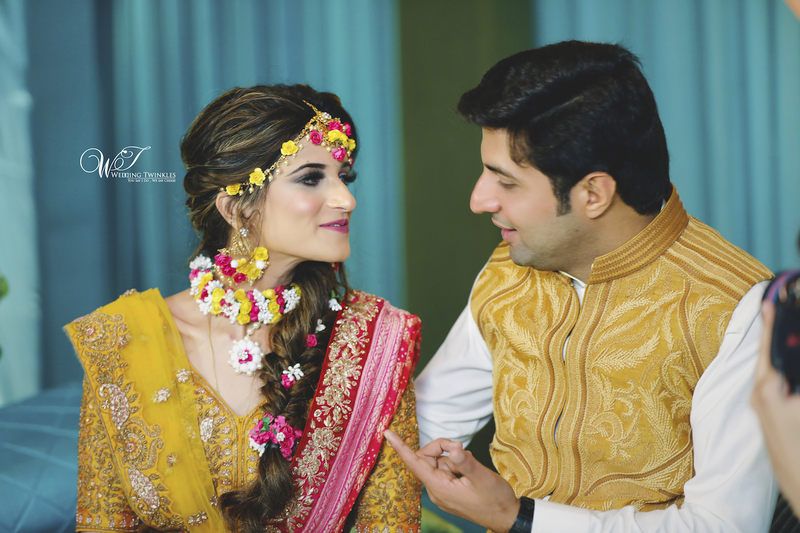 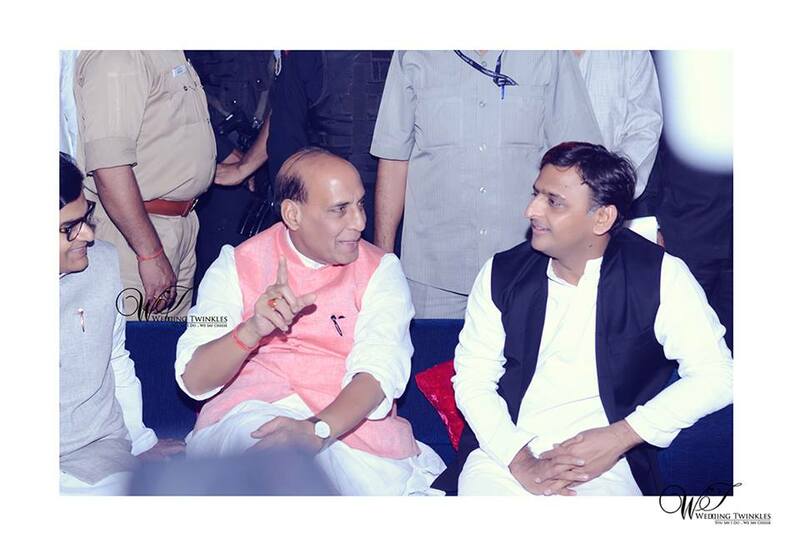 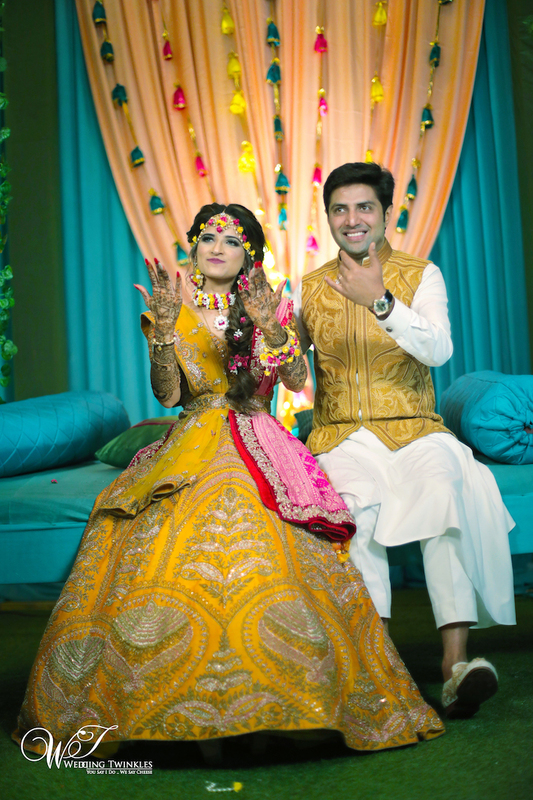 Both the bride and the groom knew all the poses and expressions. 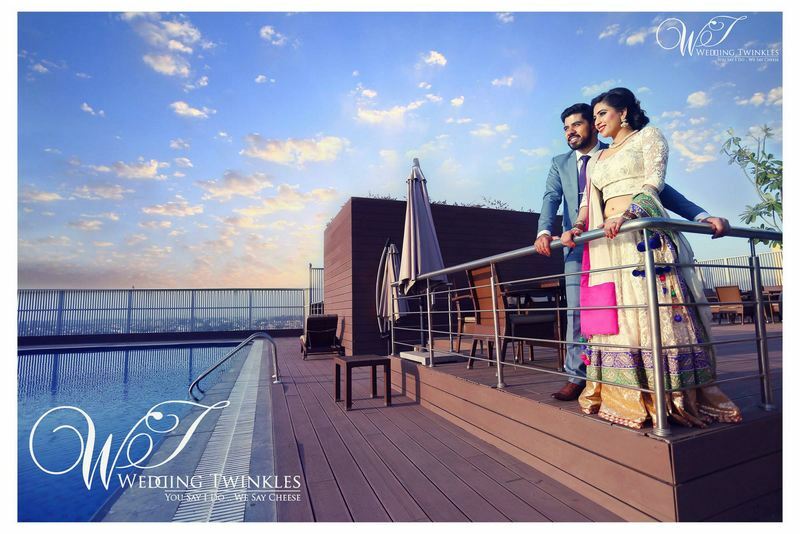 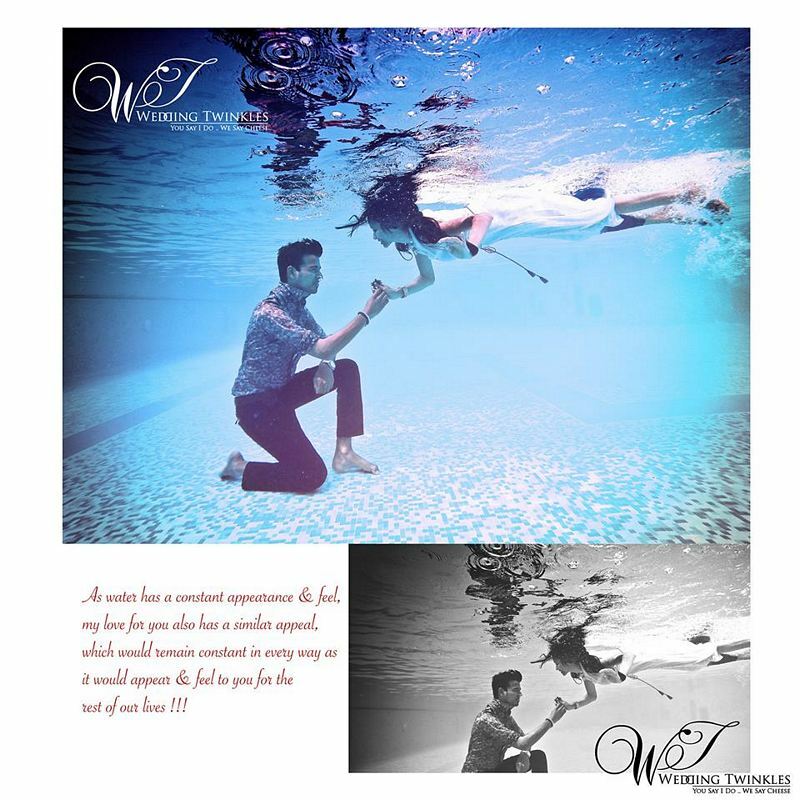 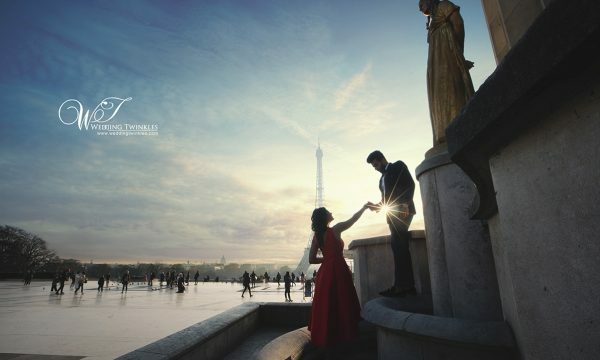 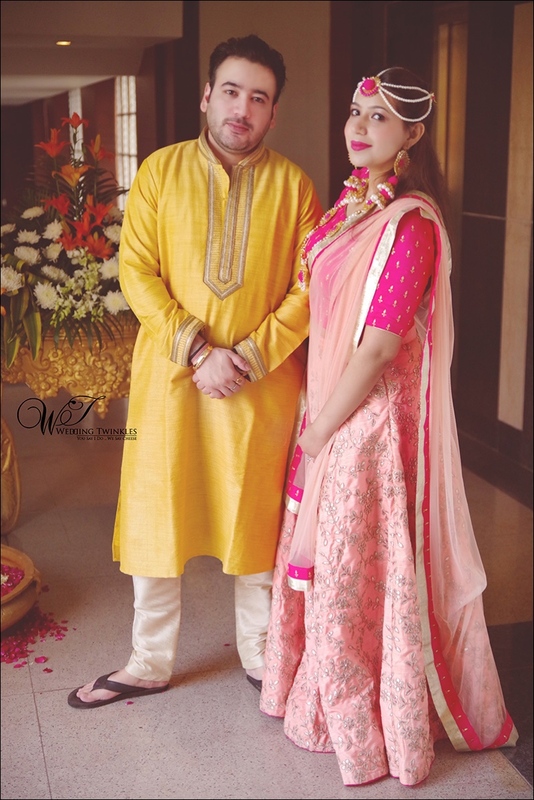 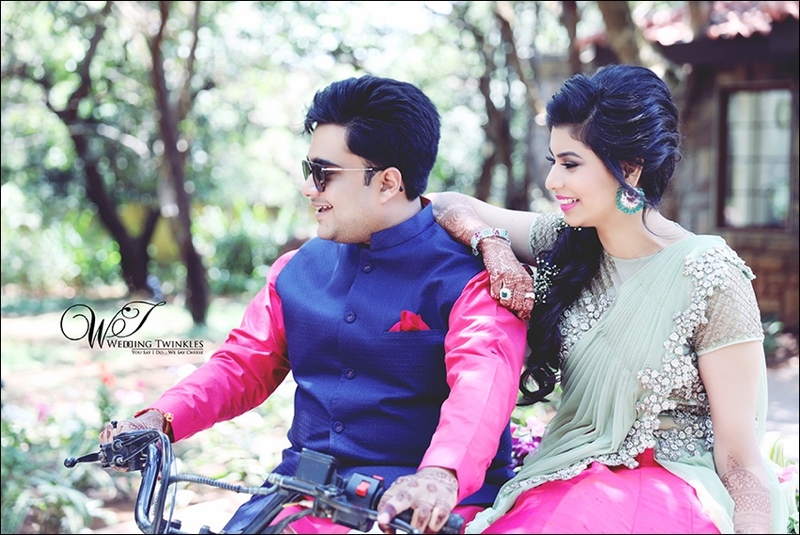 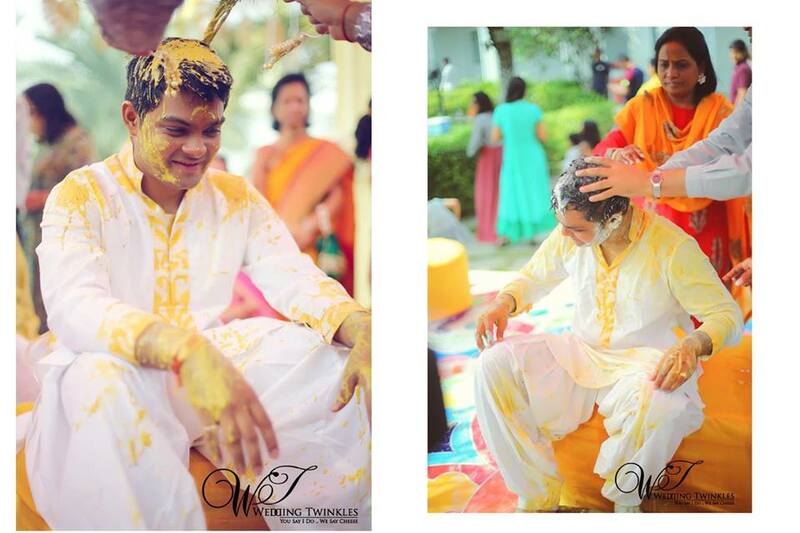 From the team of Wedding Twinkles we wish the couple good luck for their marriage.